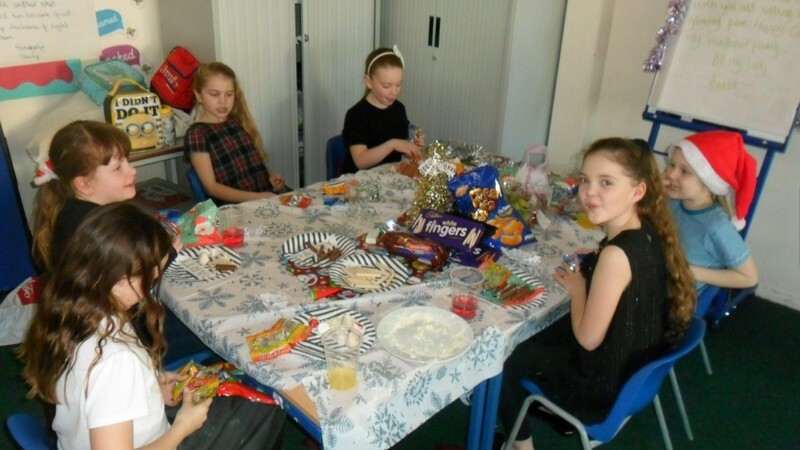 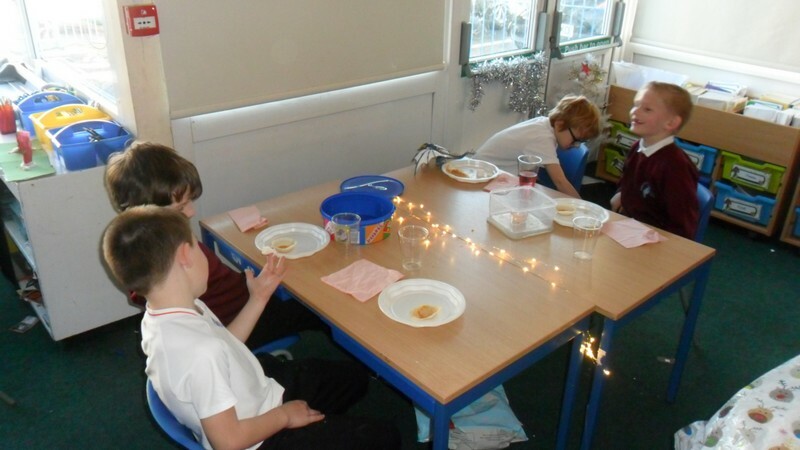 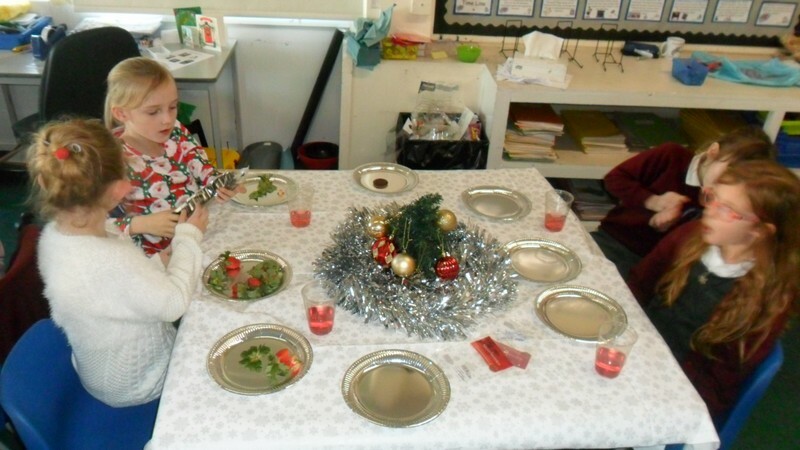 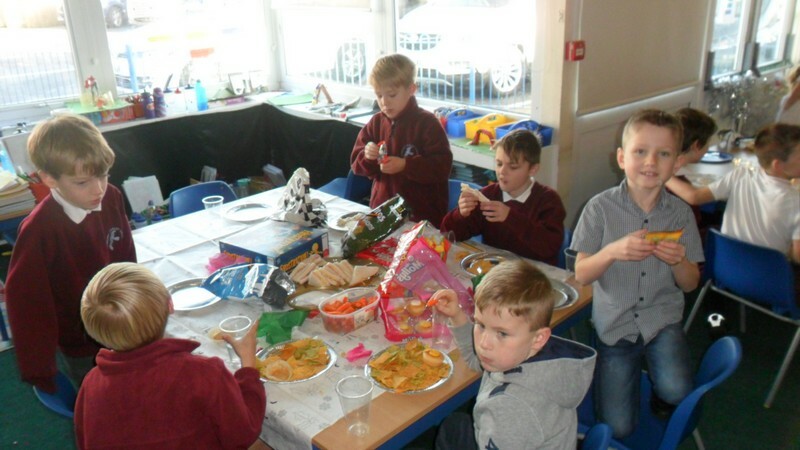 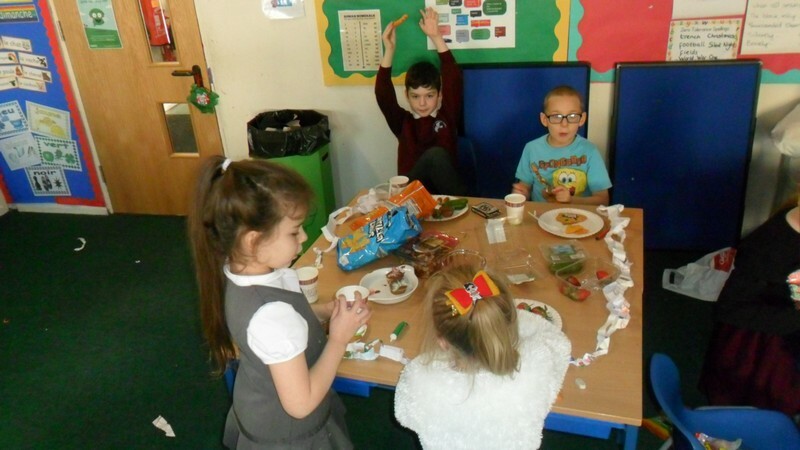 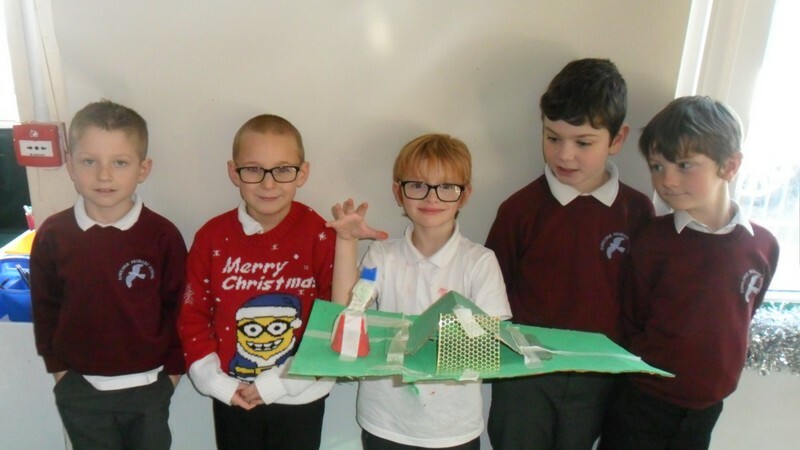 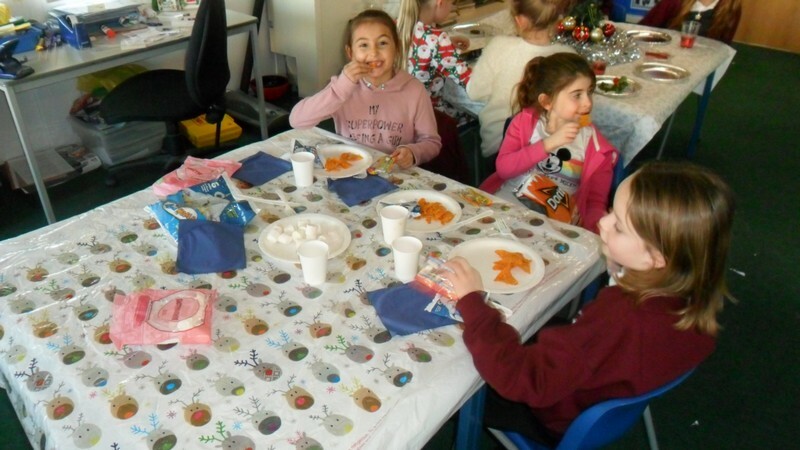 Sealion class enjoy their Christmas party. 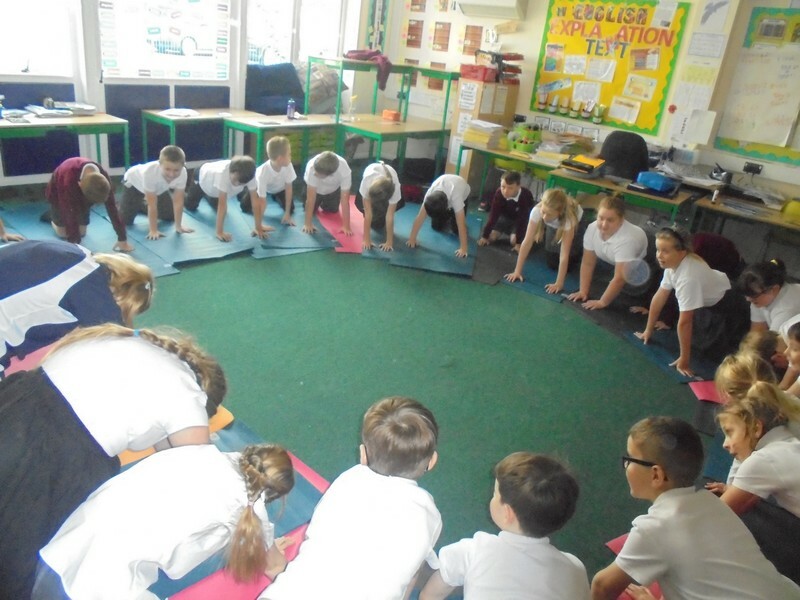 Year 5 and 6 children take part in a Yoga session. 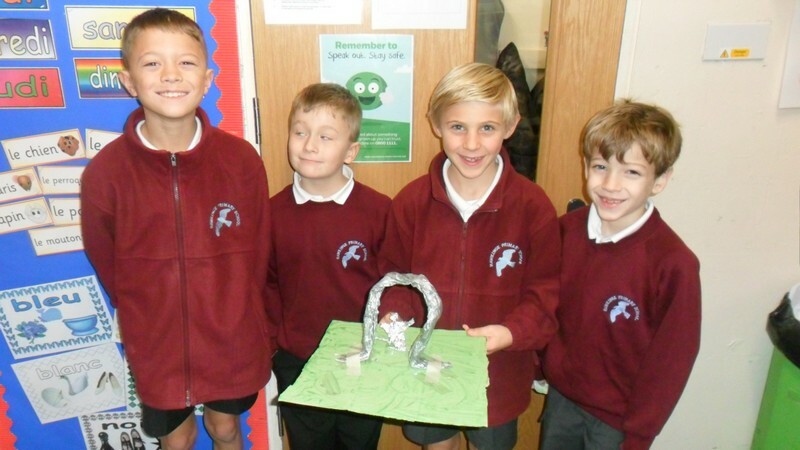 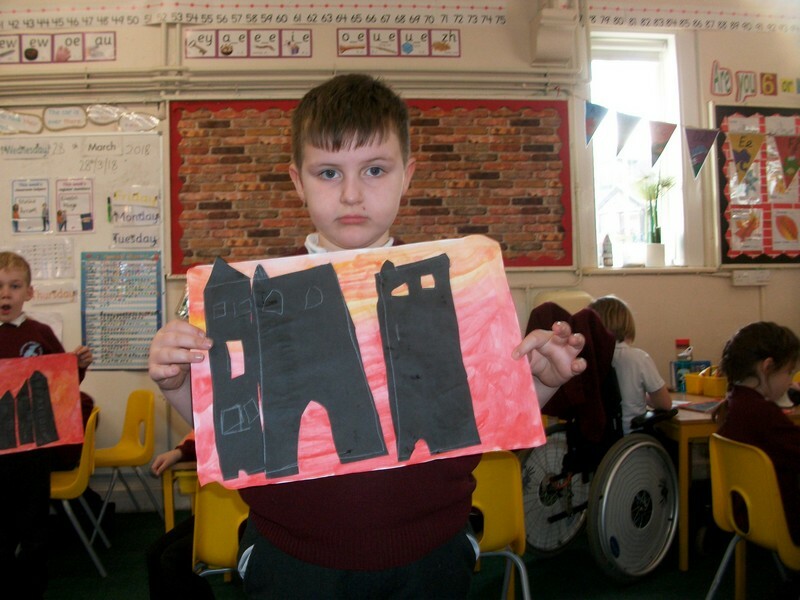 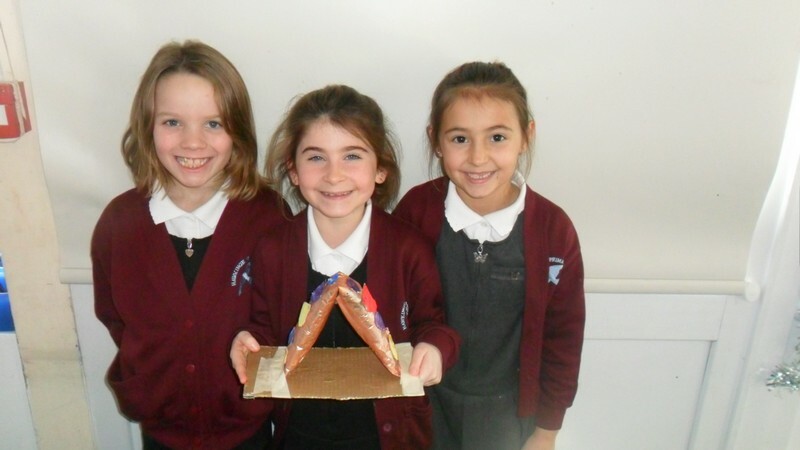 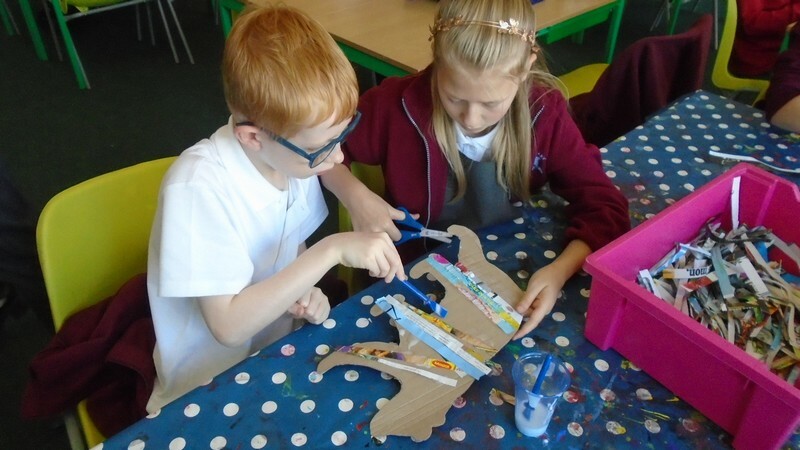 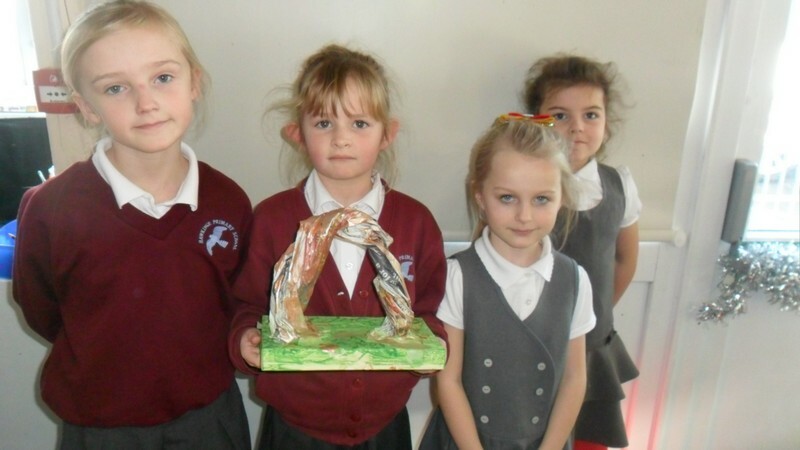 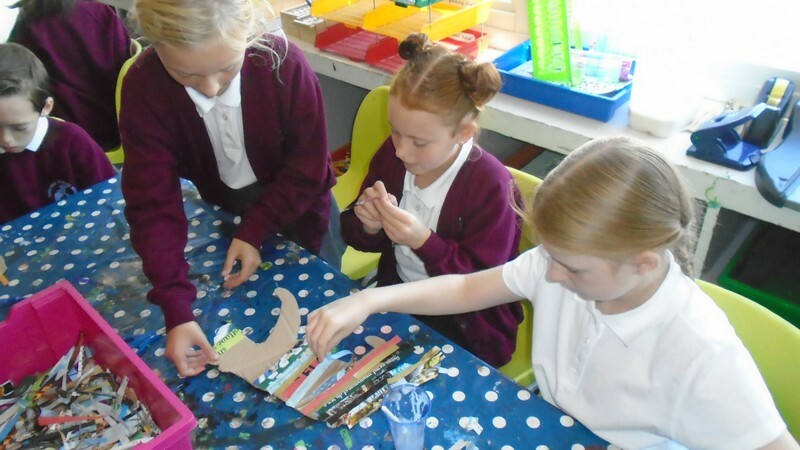 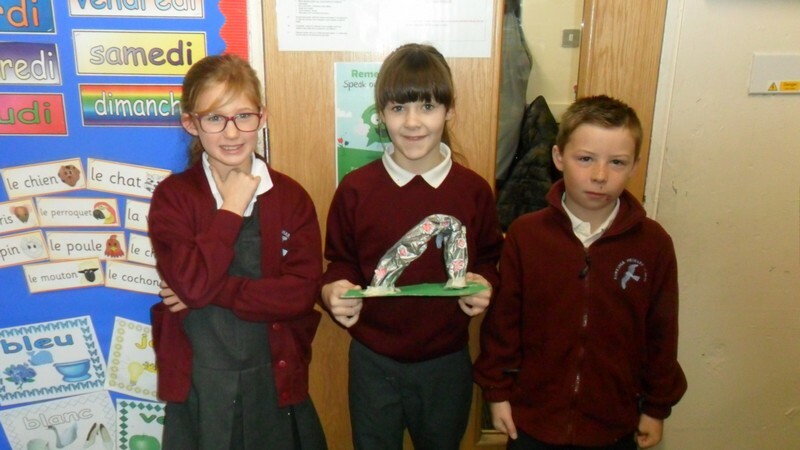 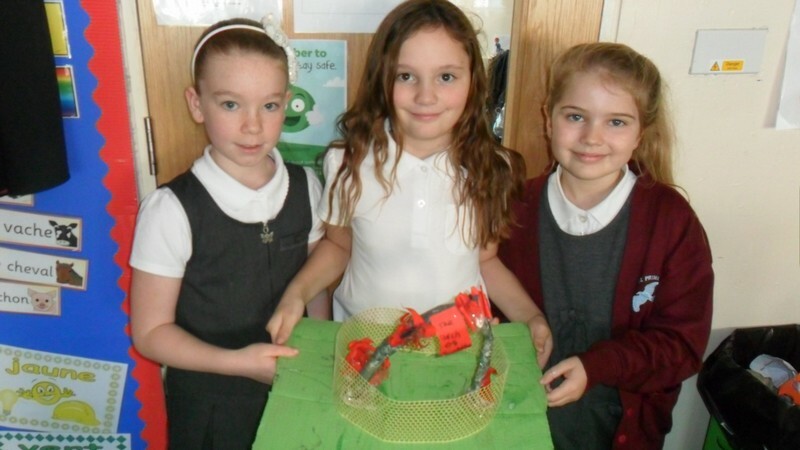 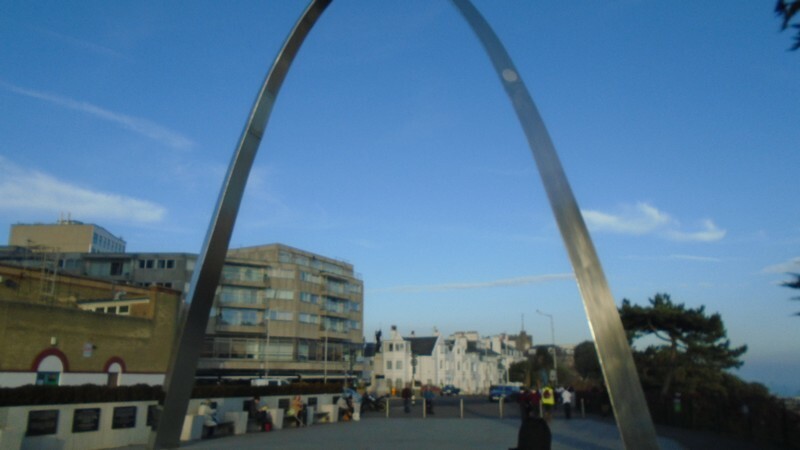 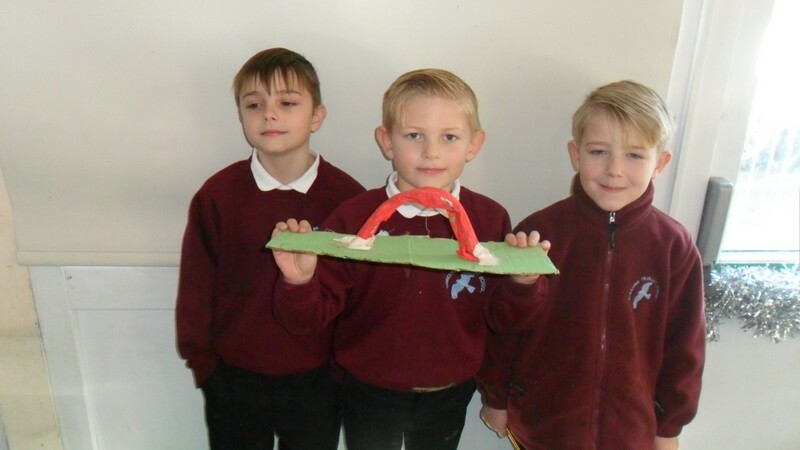 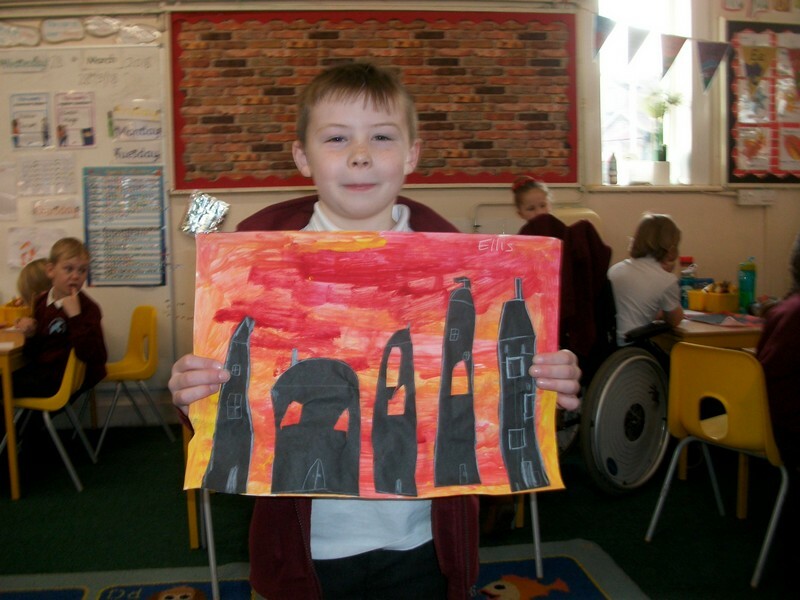 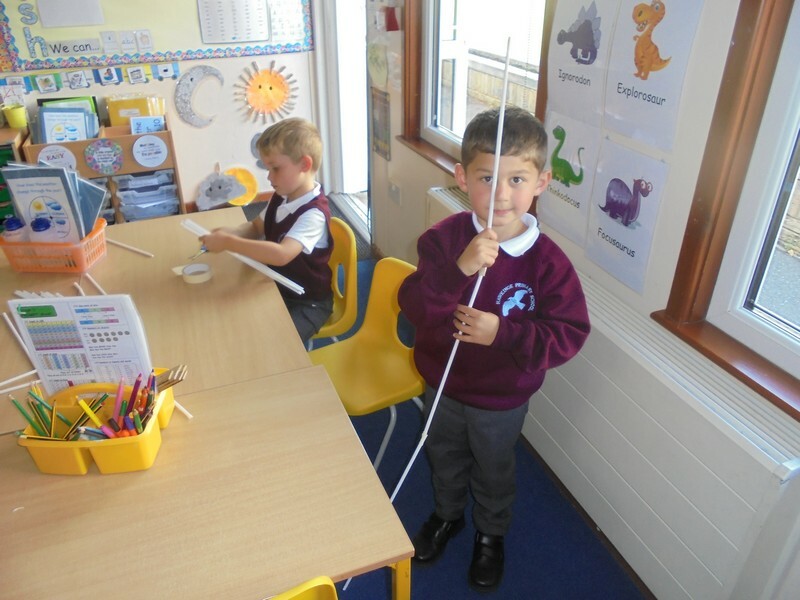 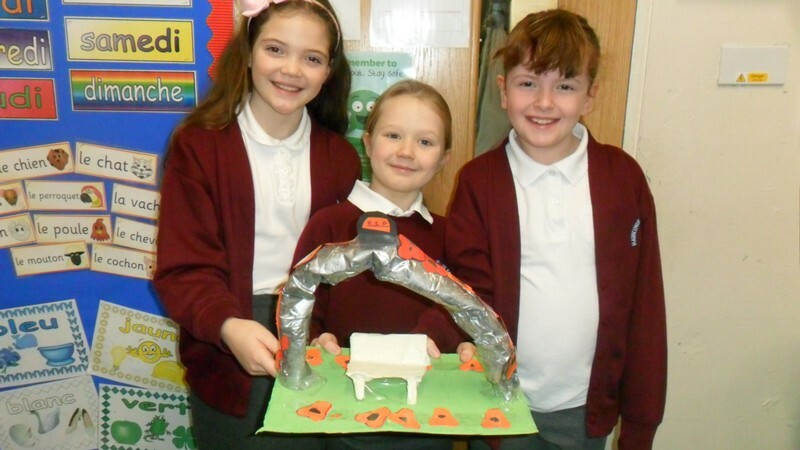 Sealion class make some memorial arches as part of their DT unit of work. 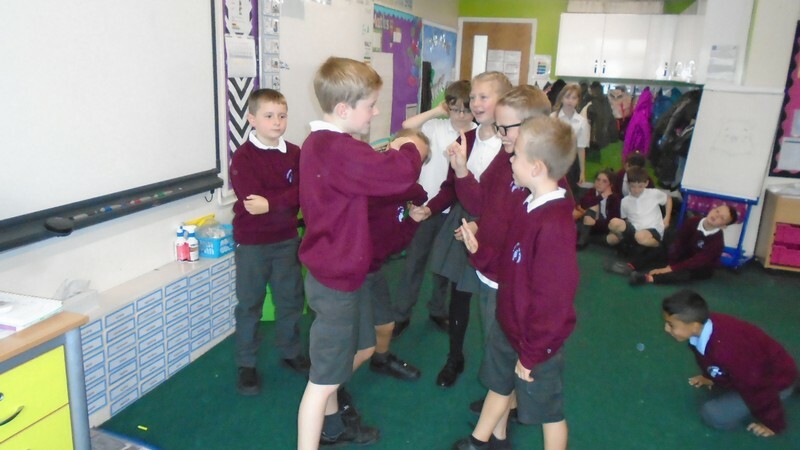 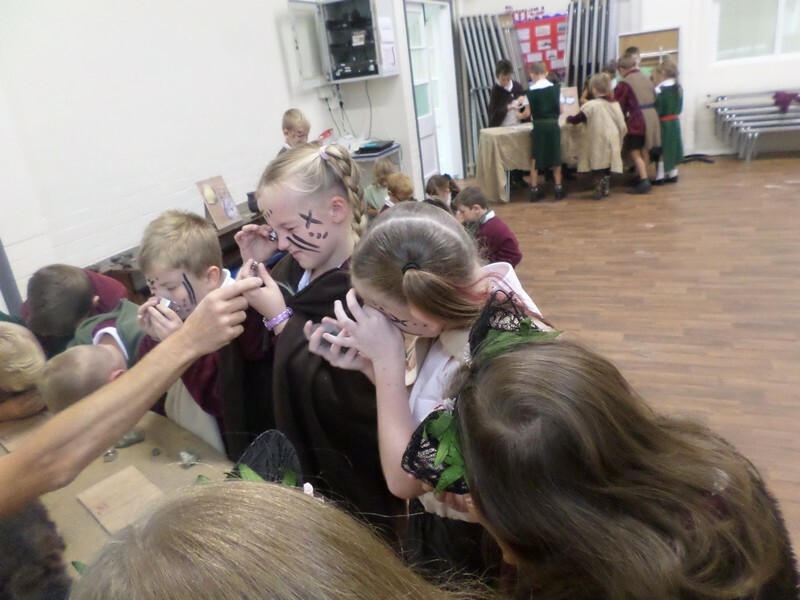 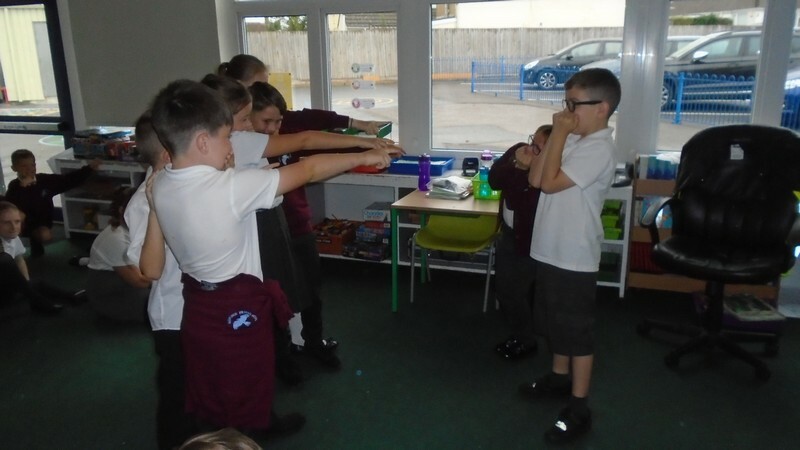 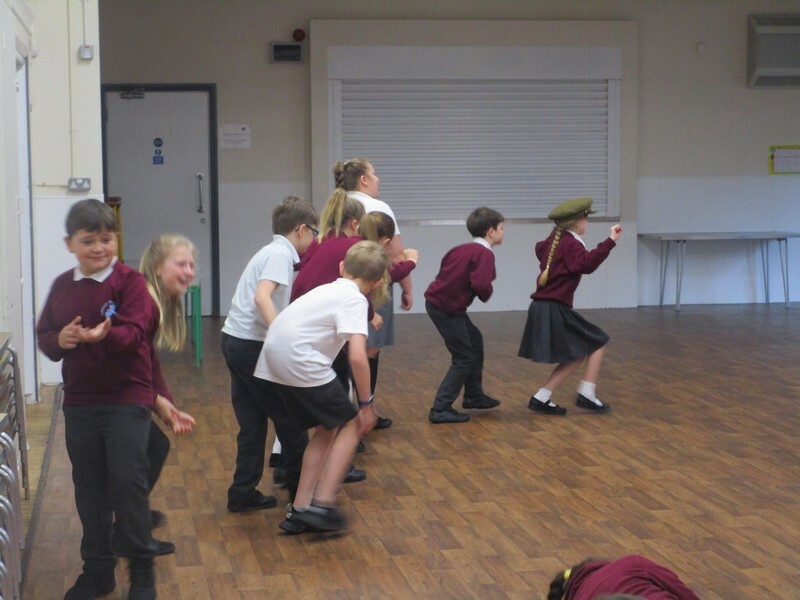 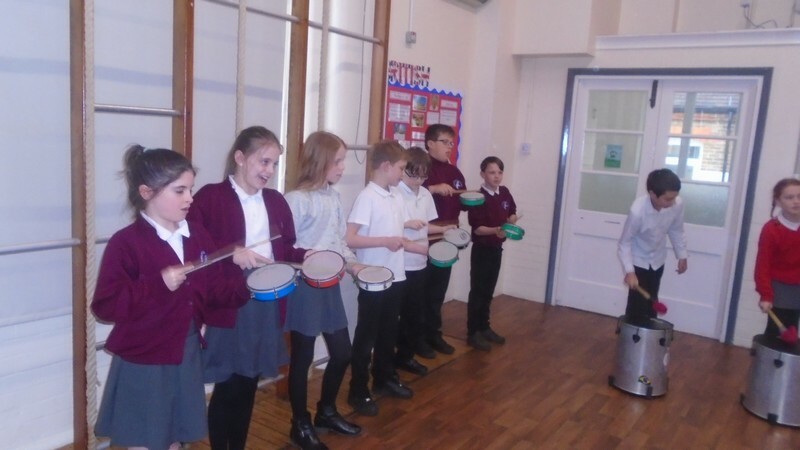 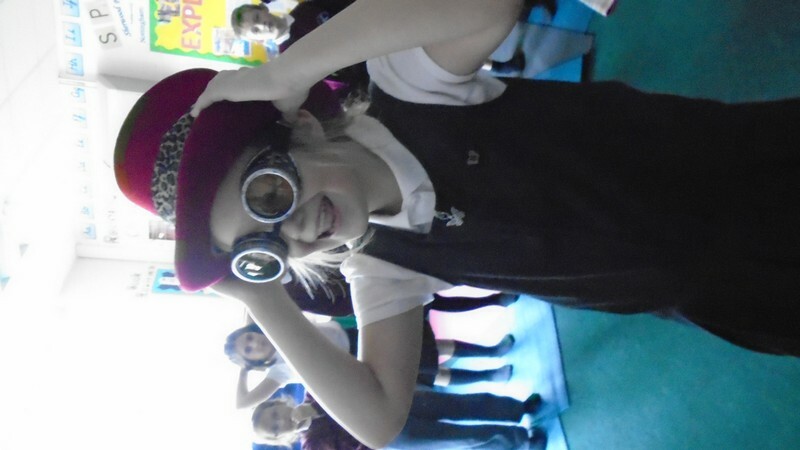 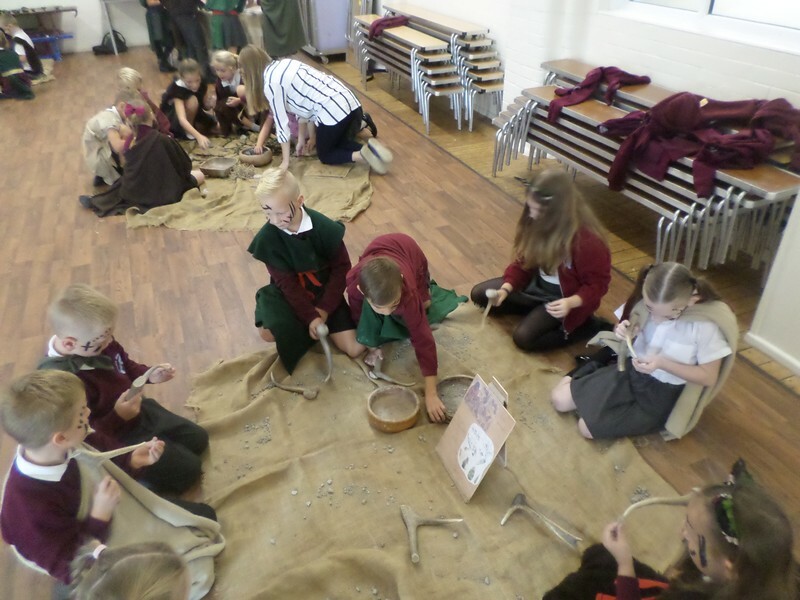 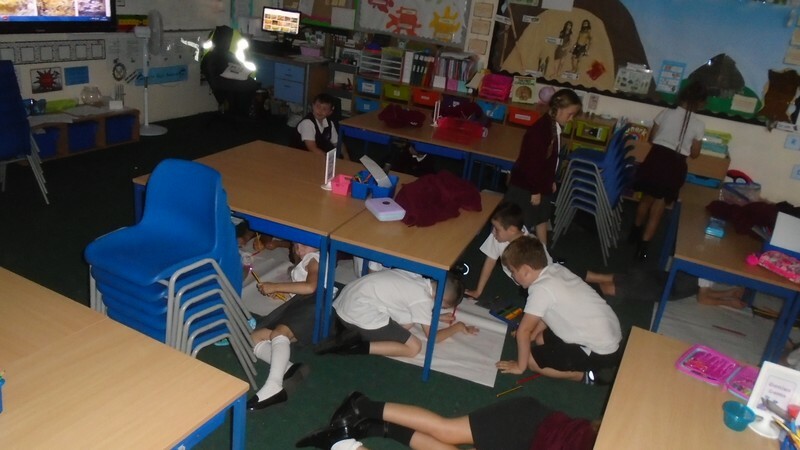 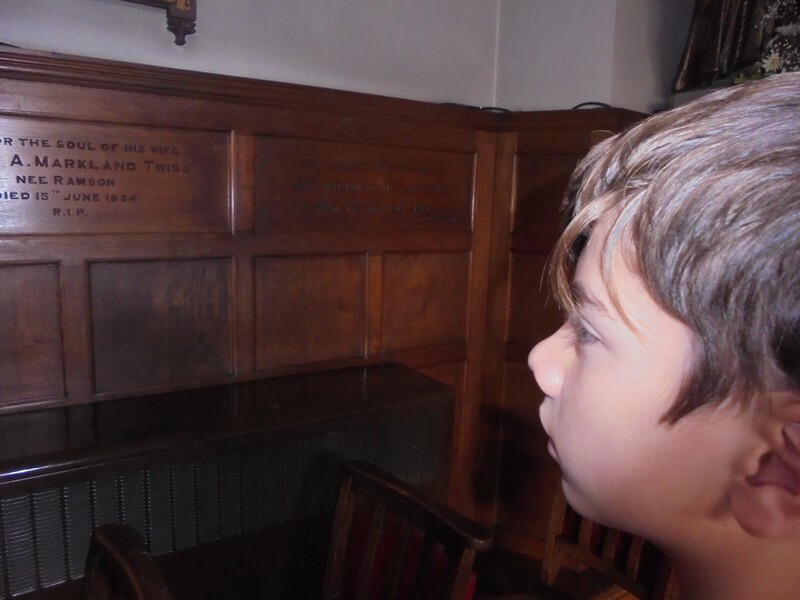 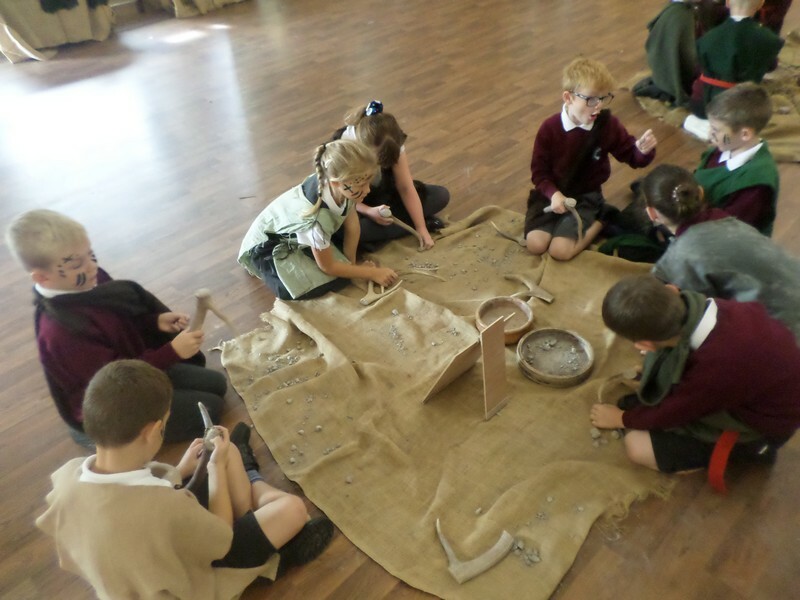 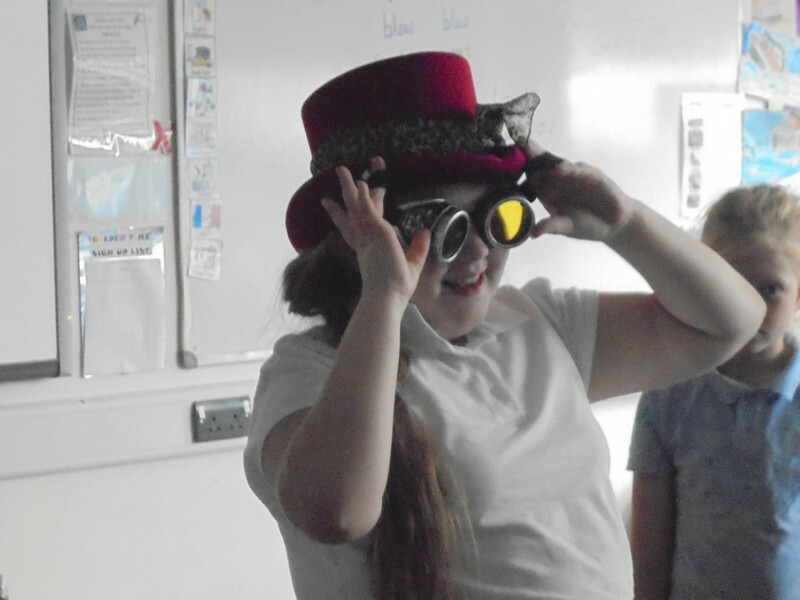 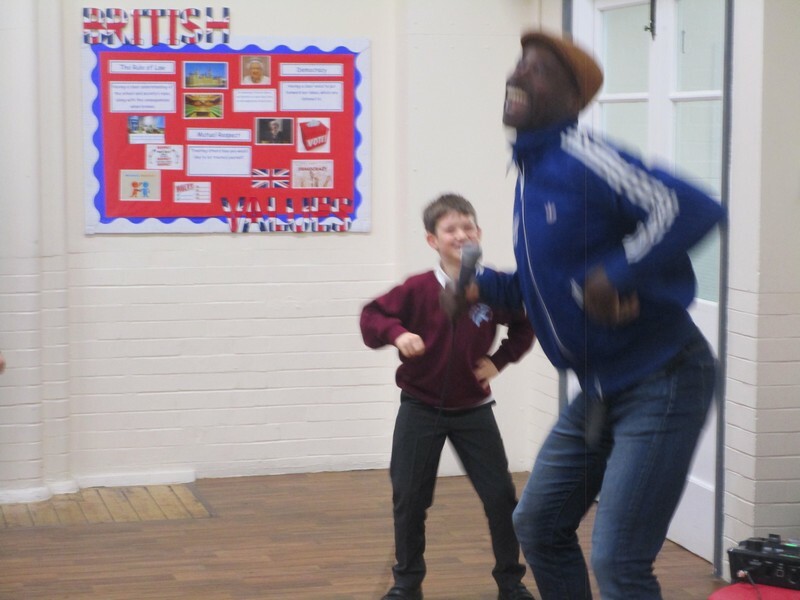 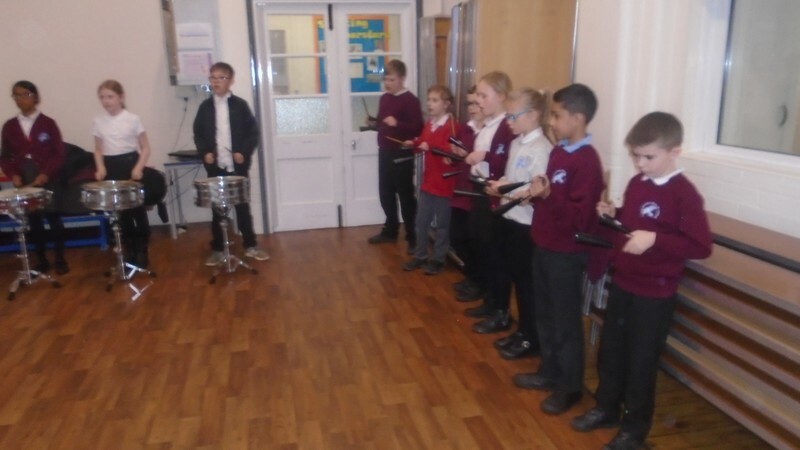 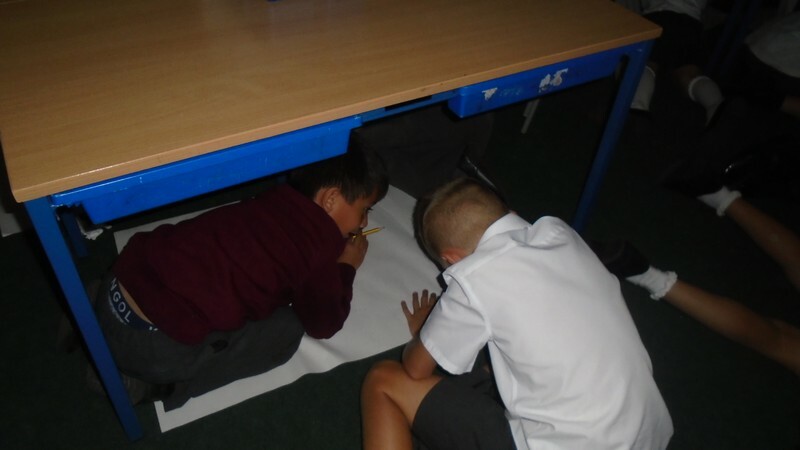 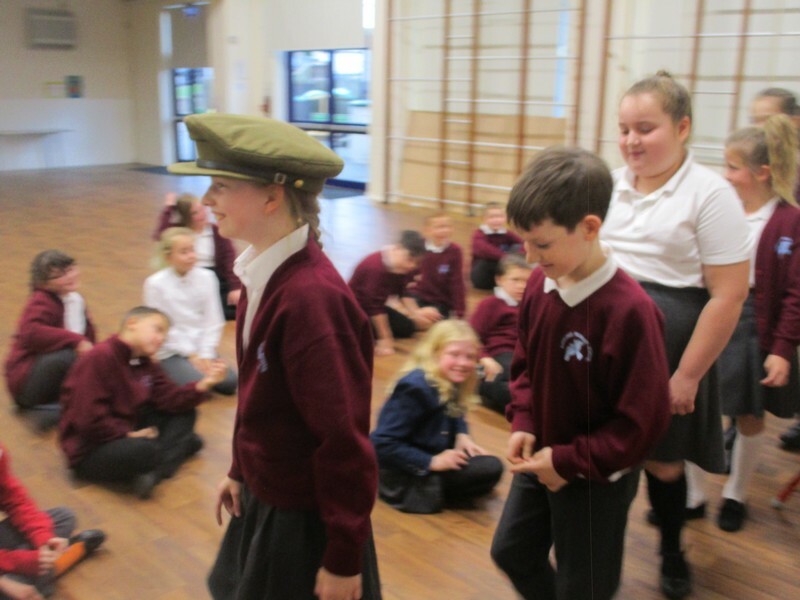 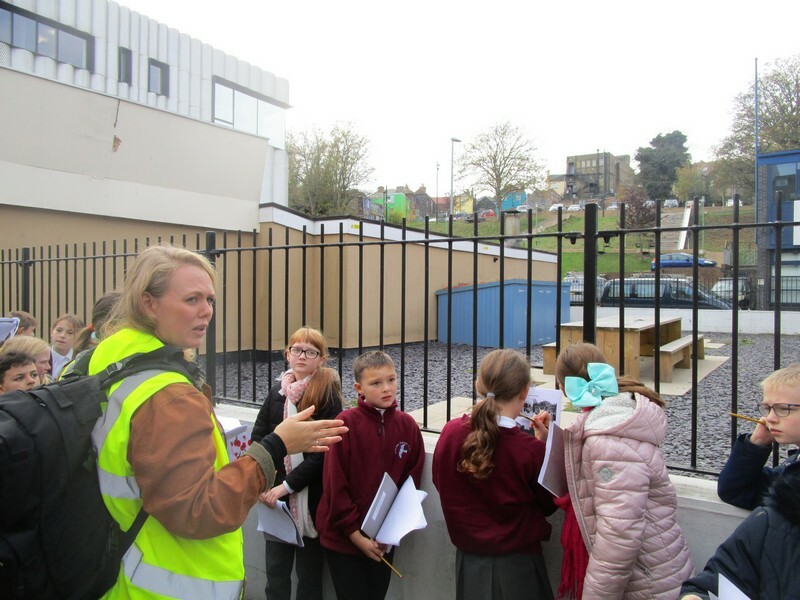 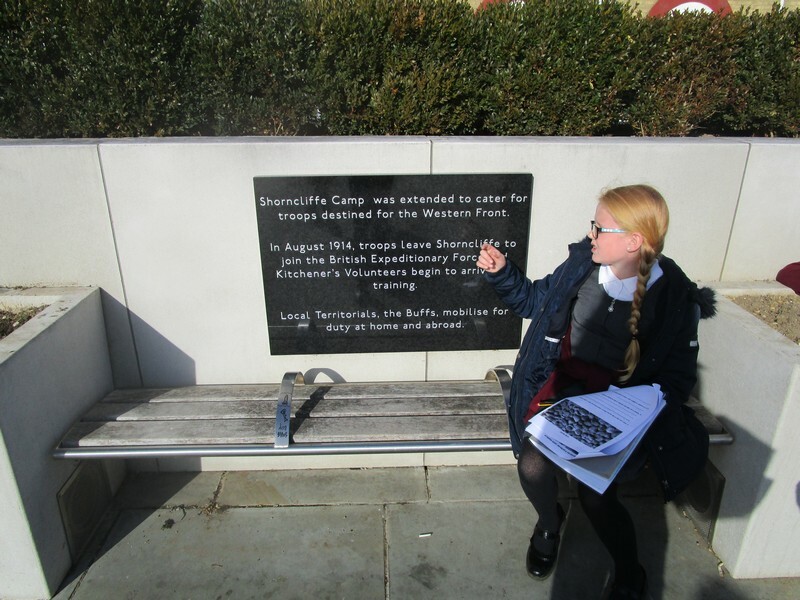 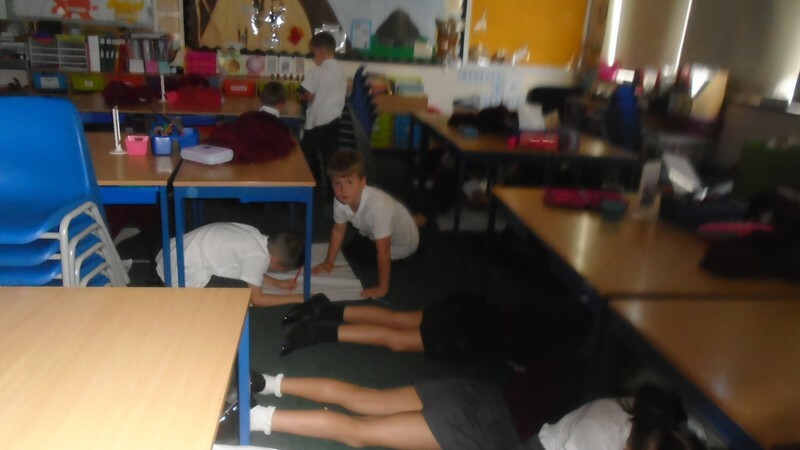 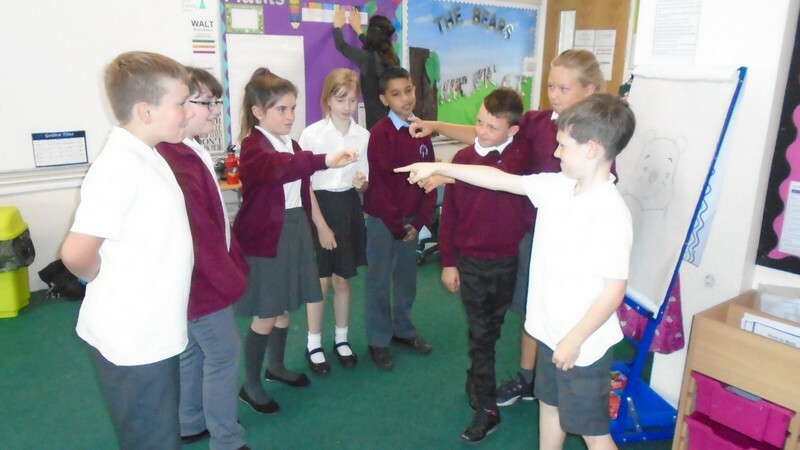 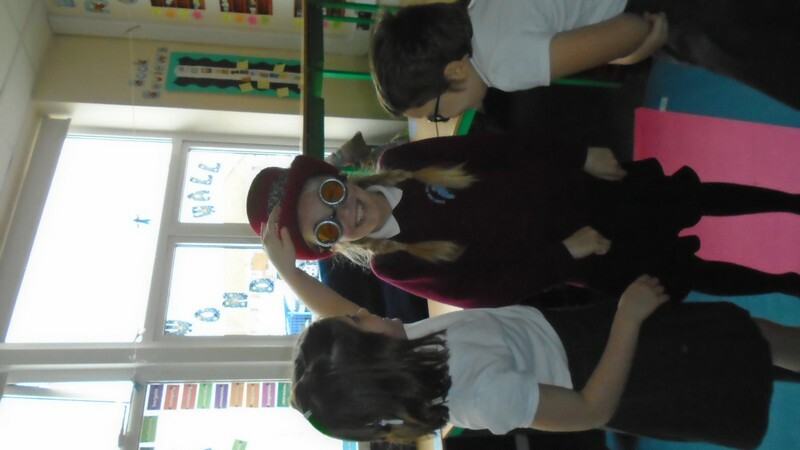 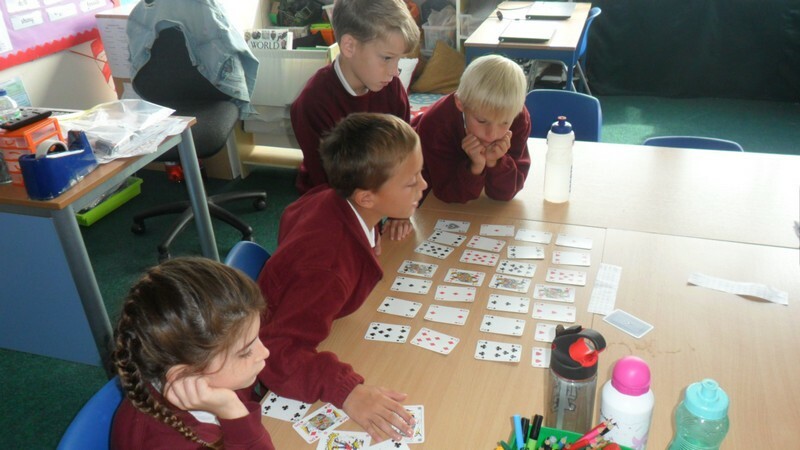 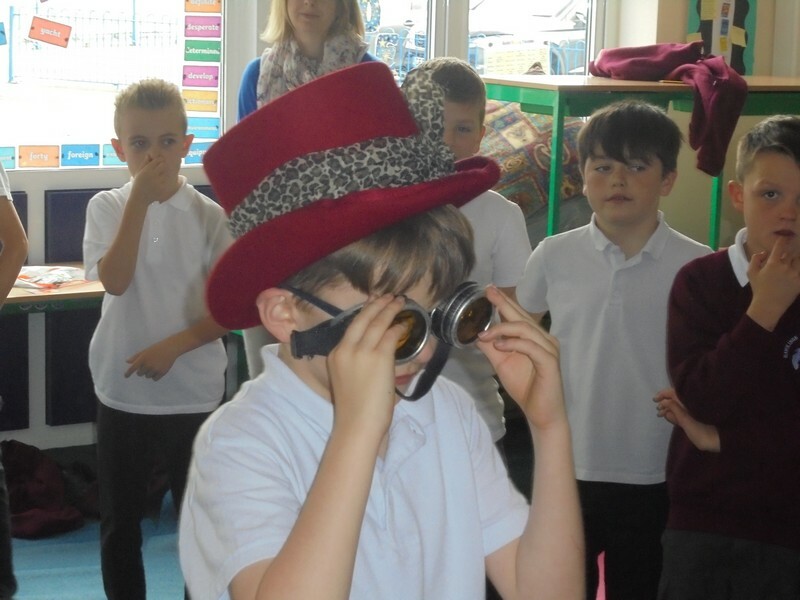 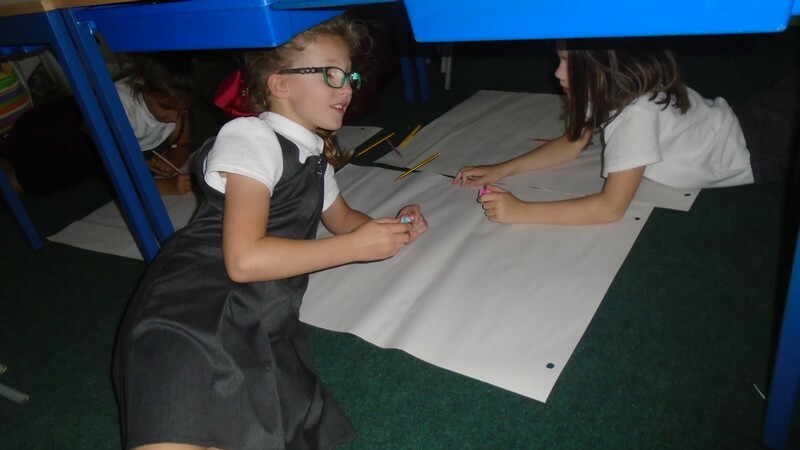 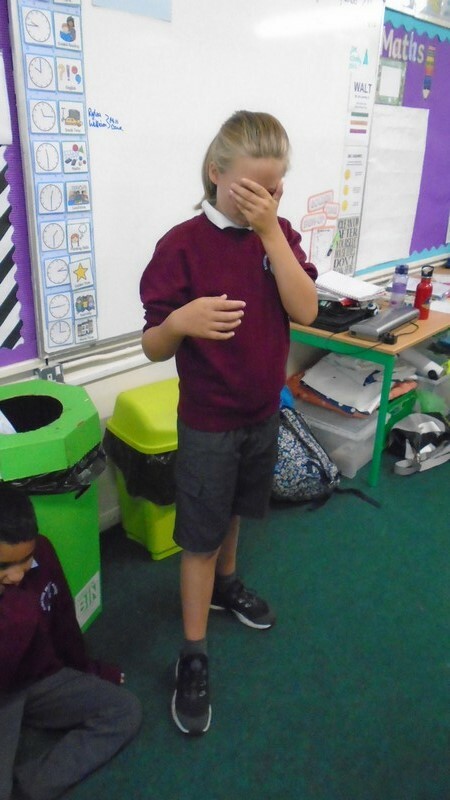 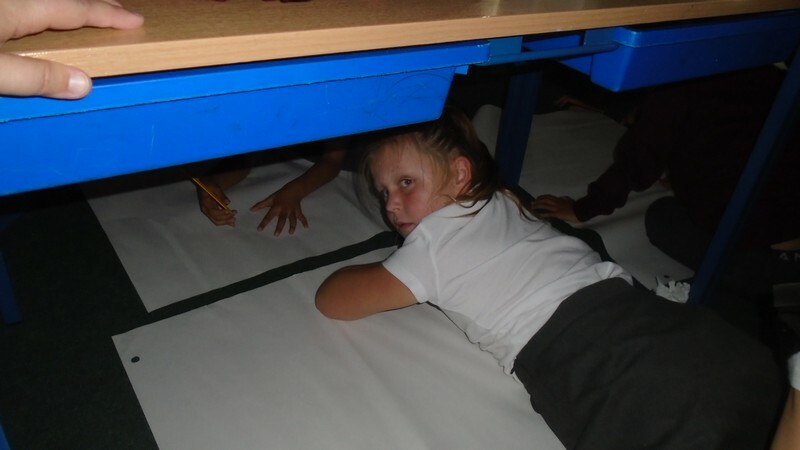 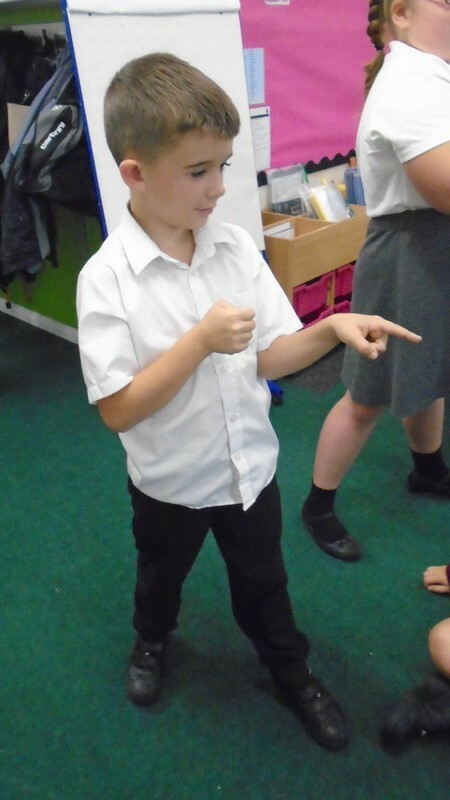 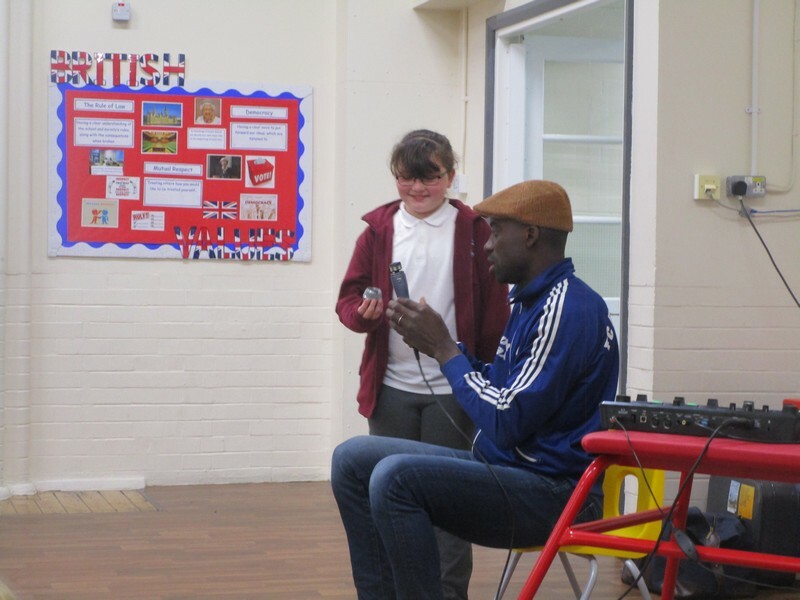 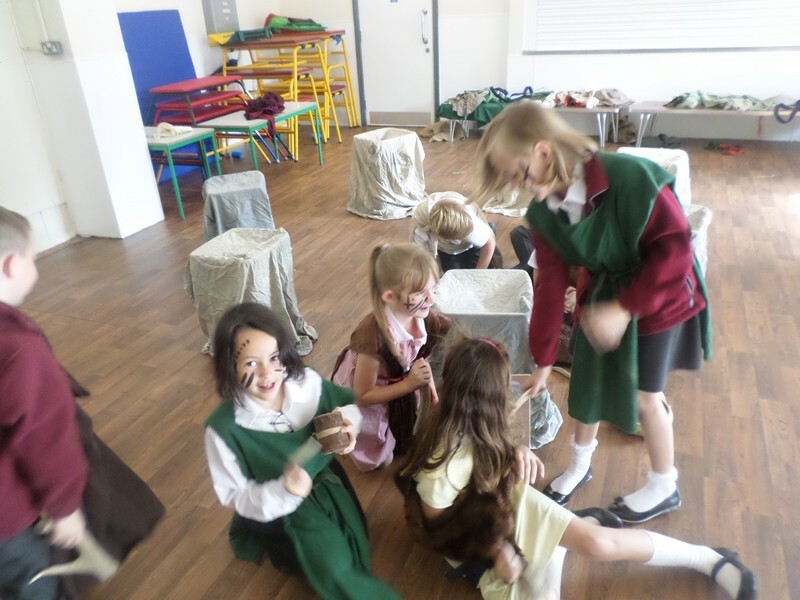 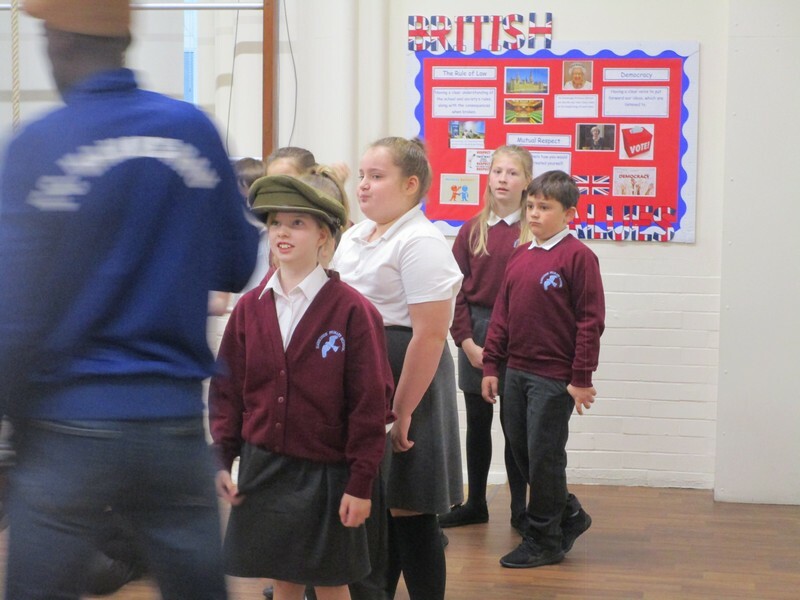 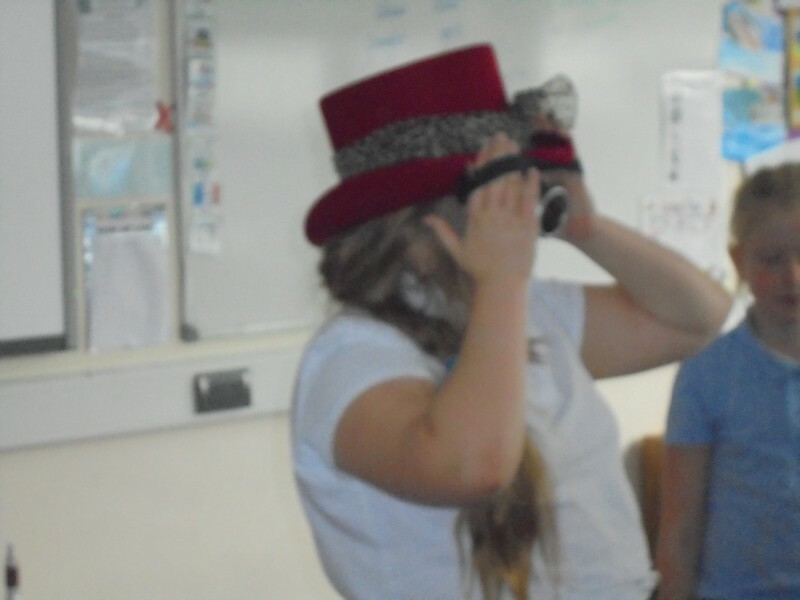 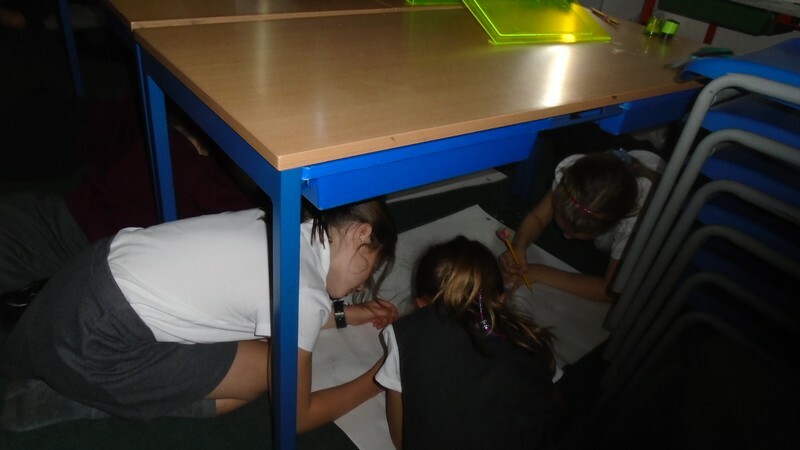 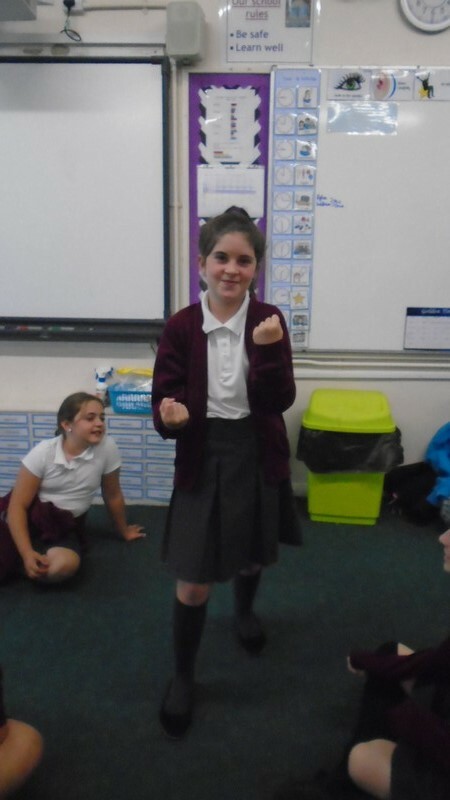 Year 5 children learn about different aspects of World War I, taking part in an interactive workshop. 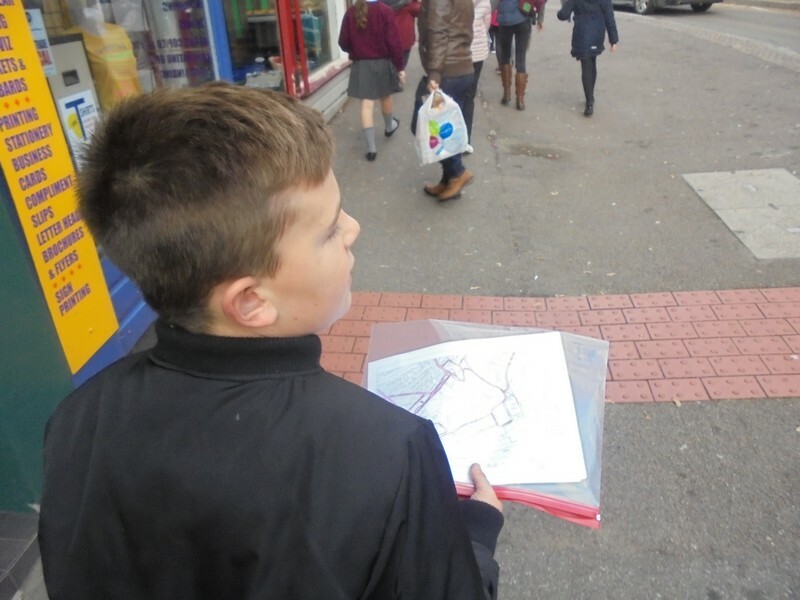 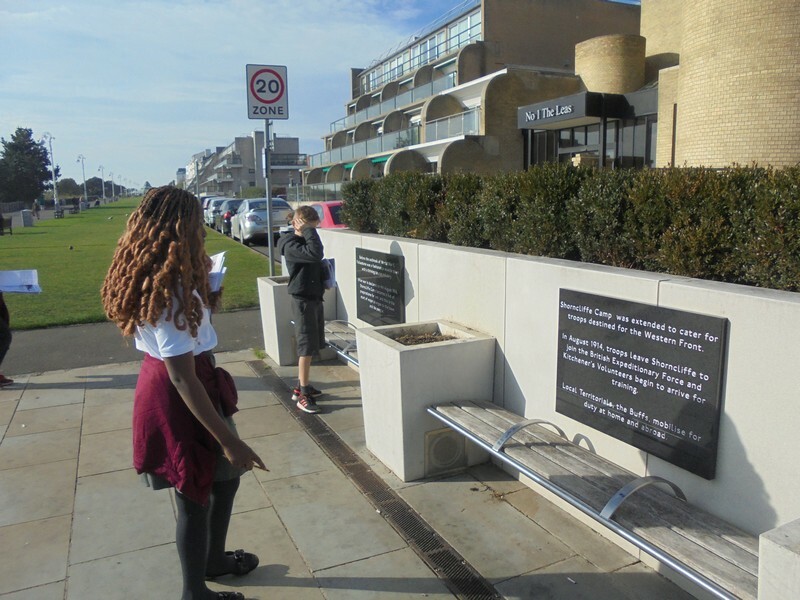 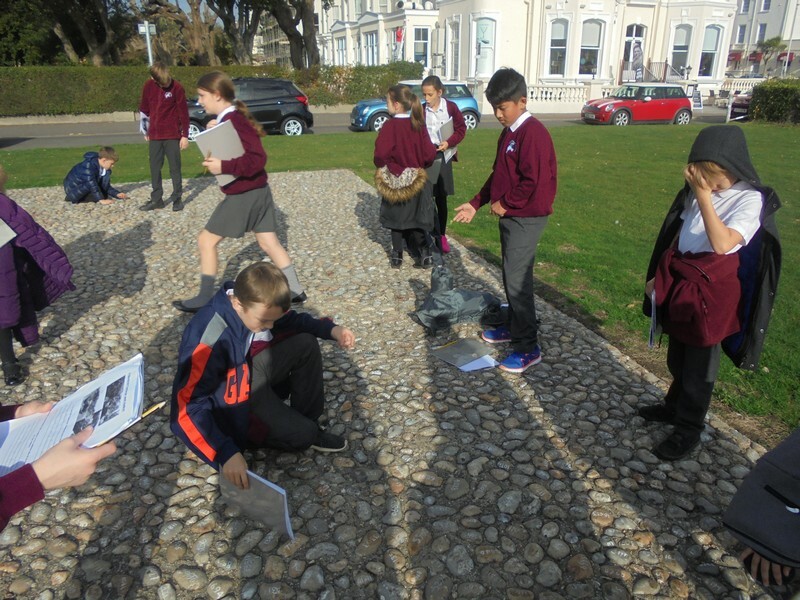 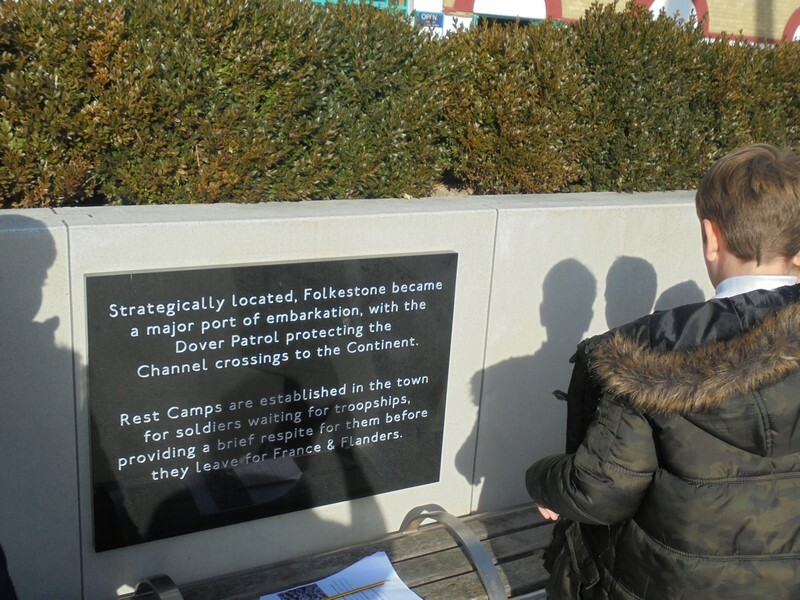 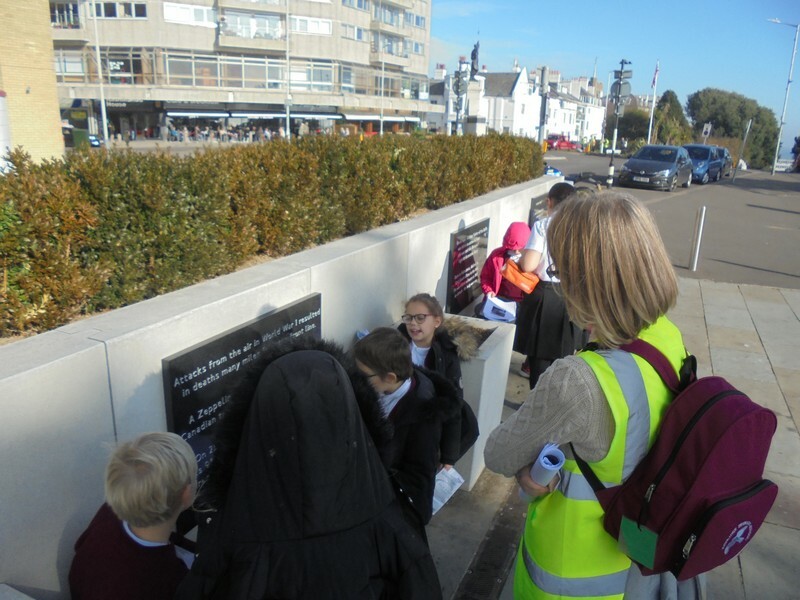 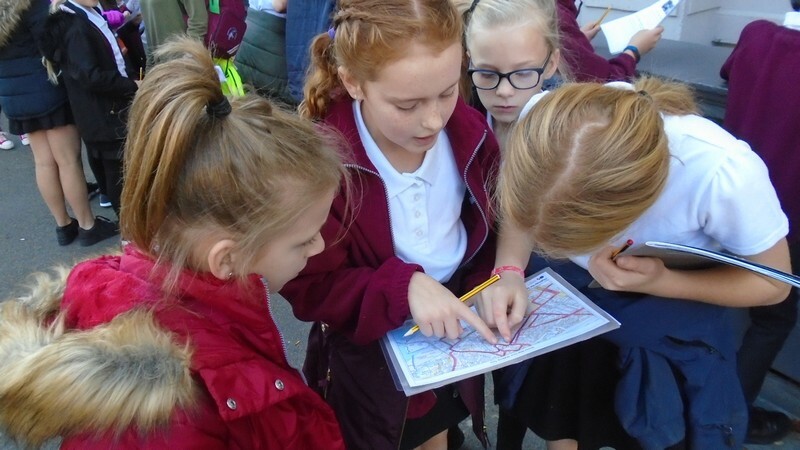 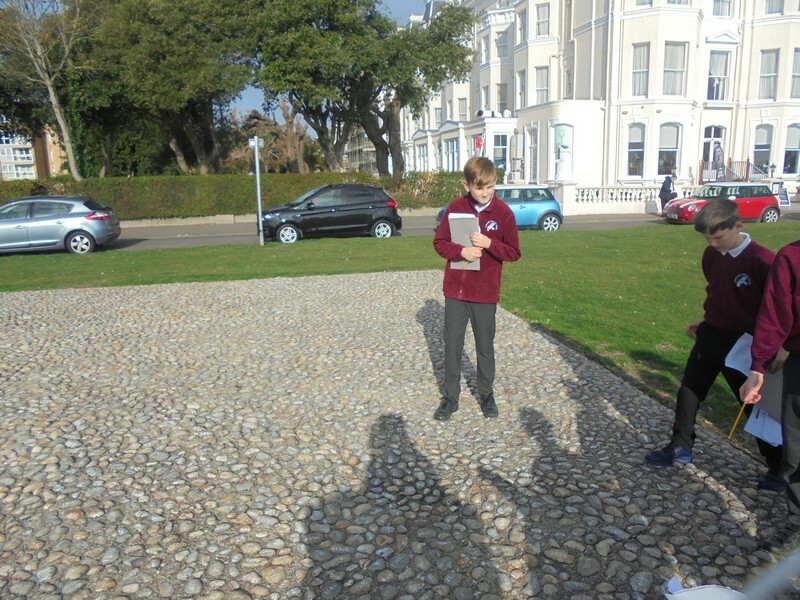 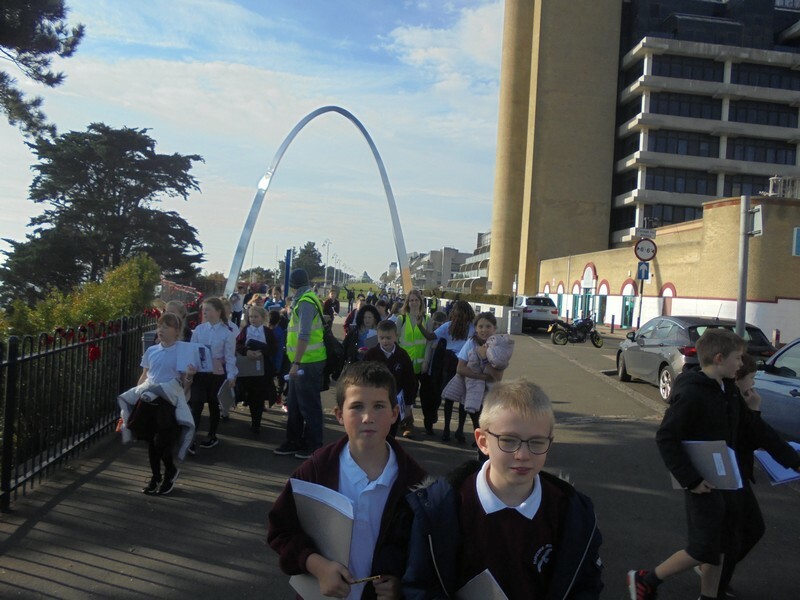 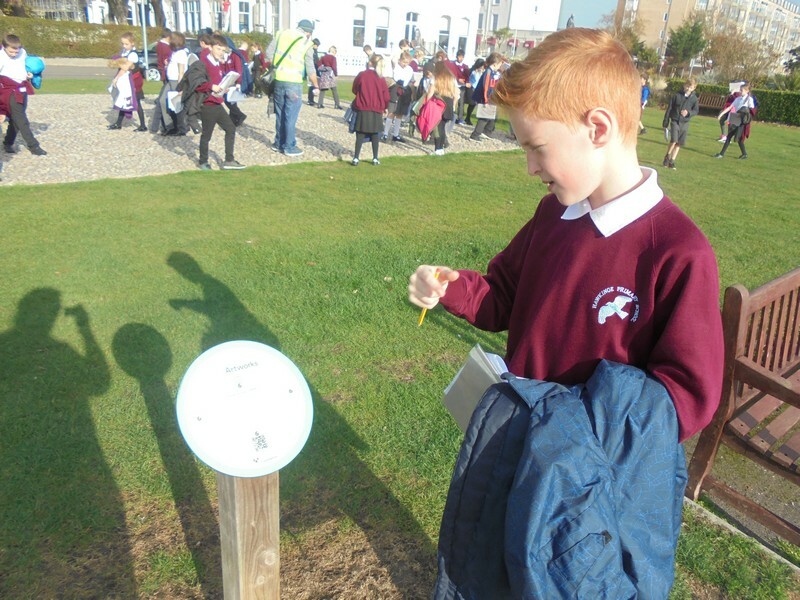 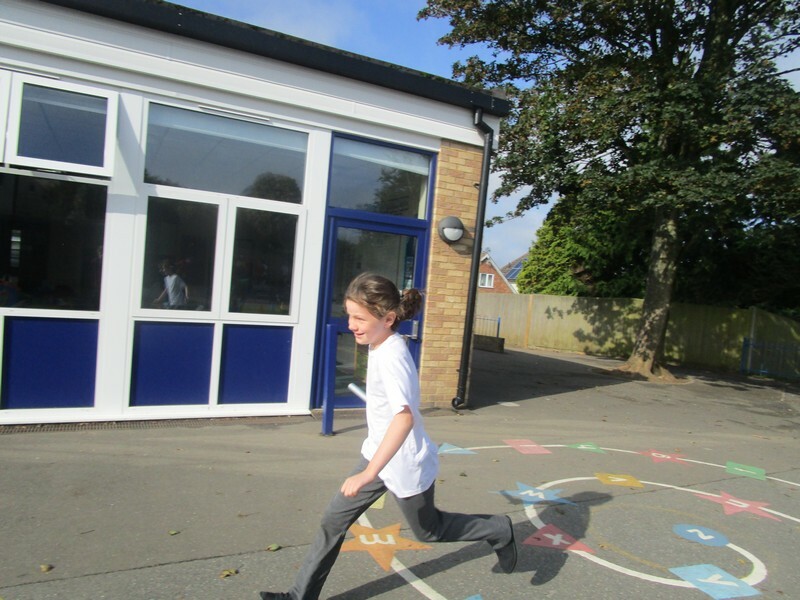 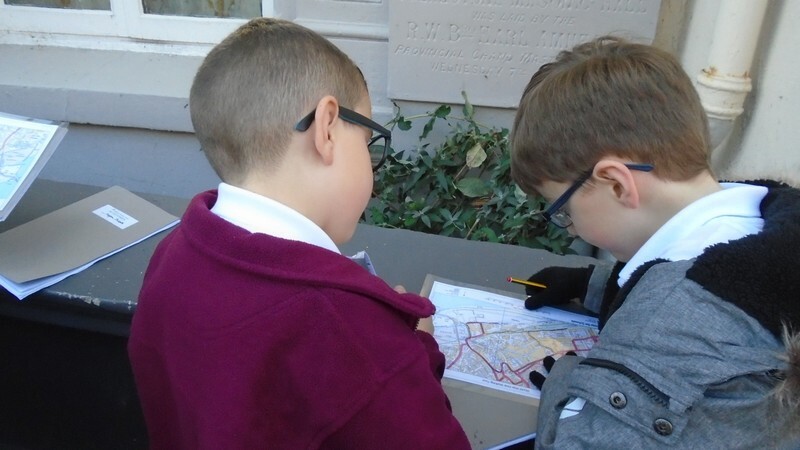 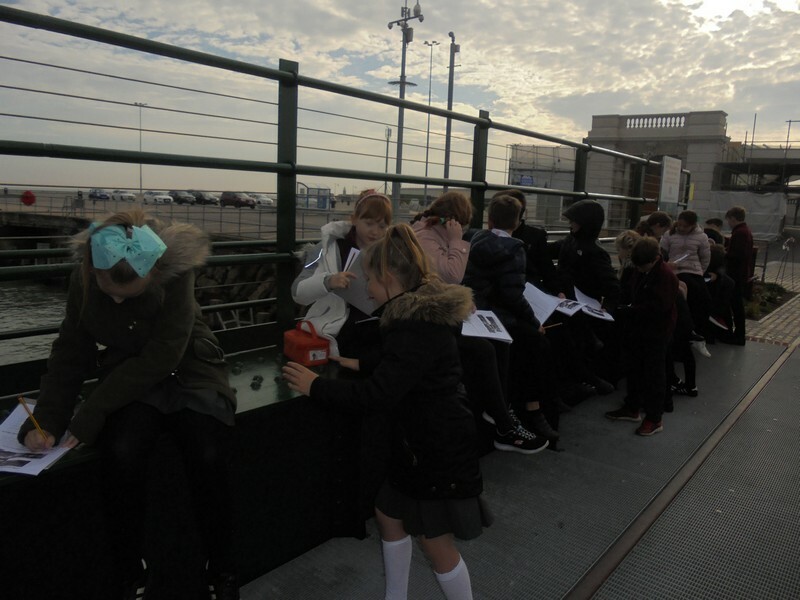 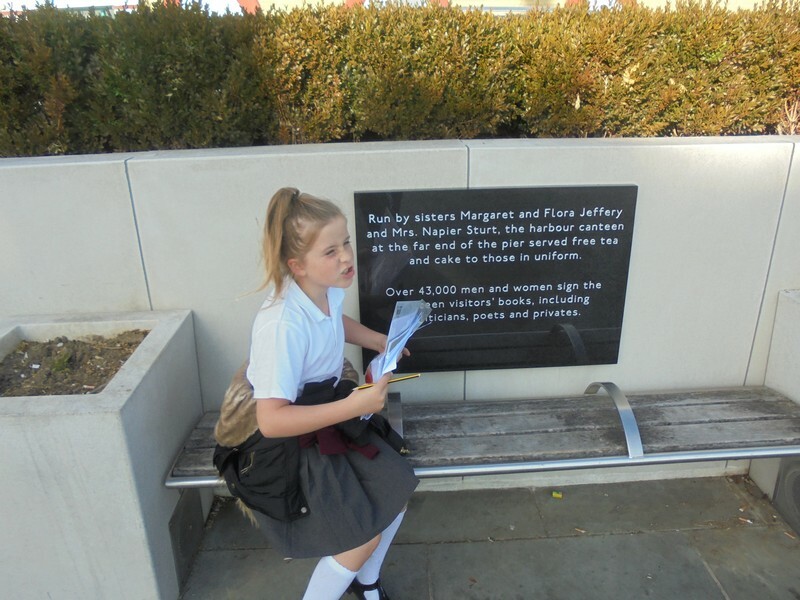 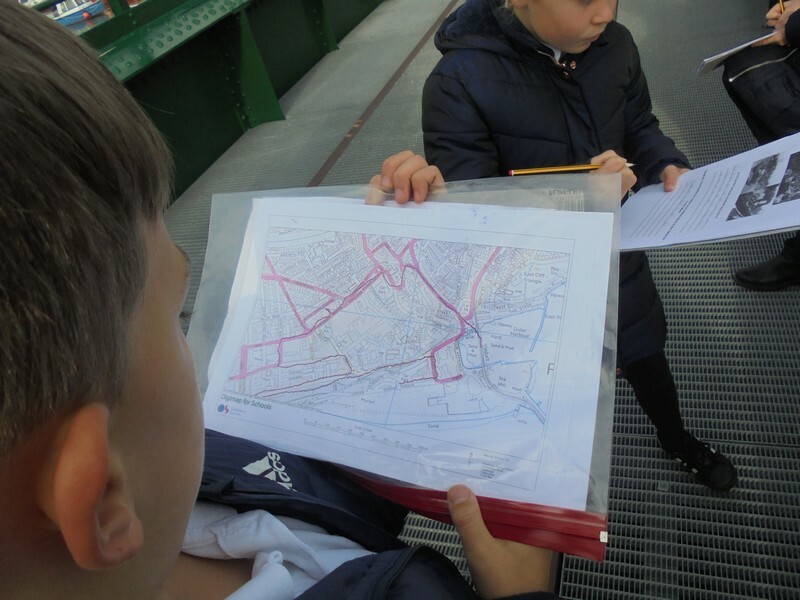 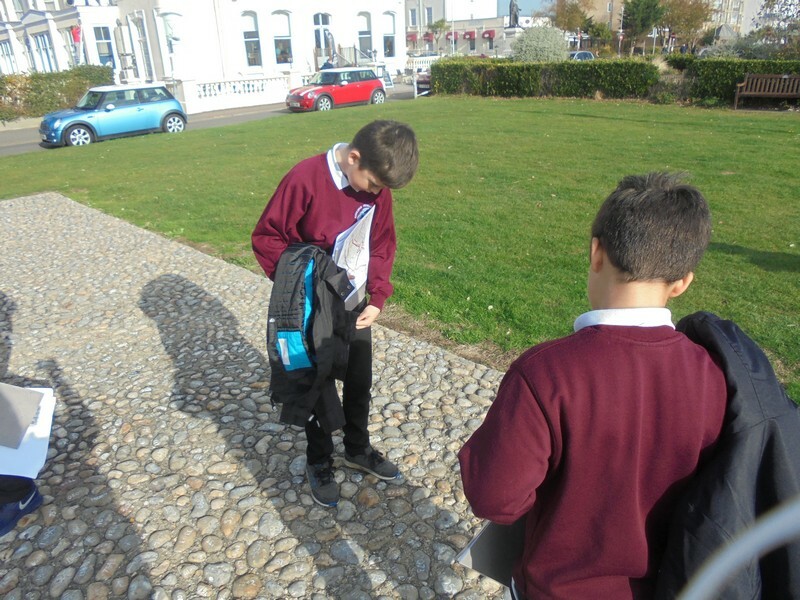 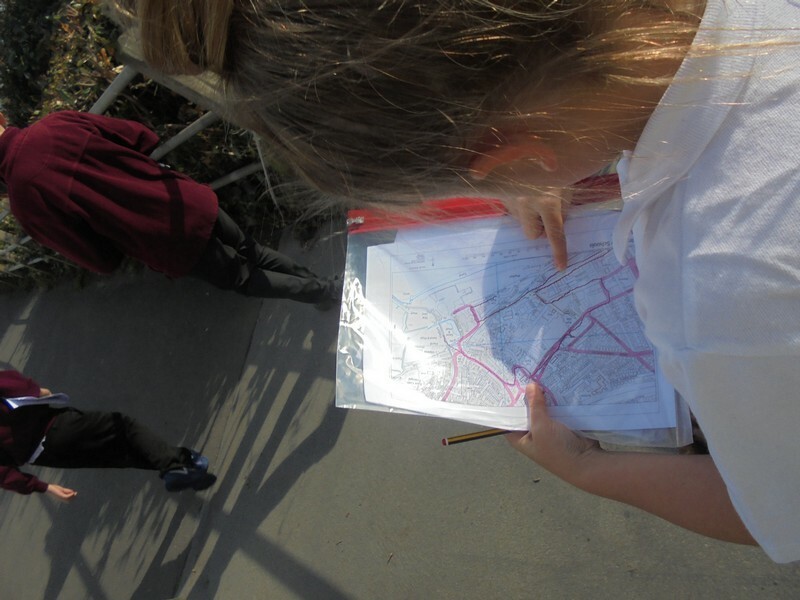 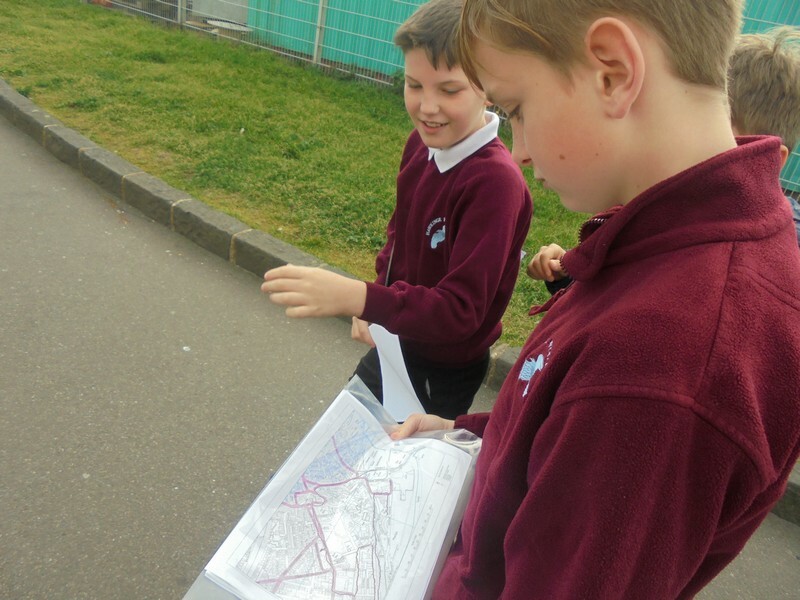 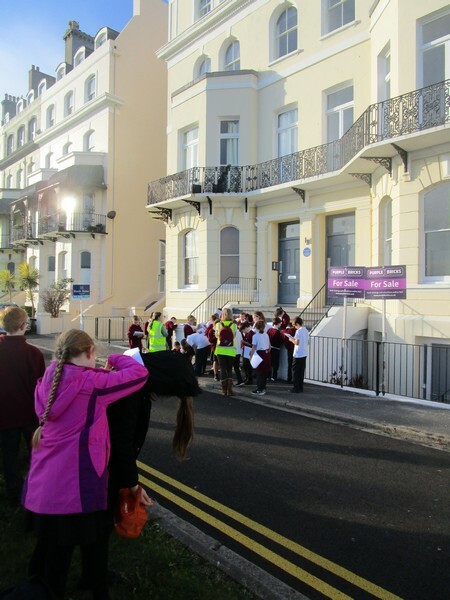 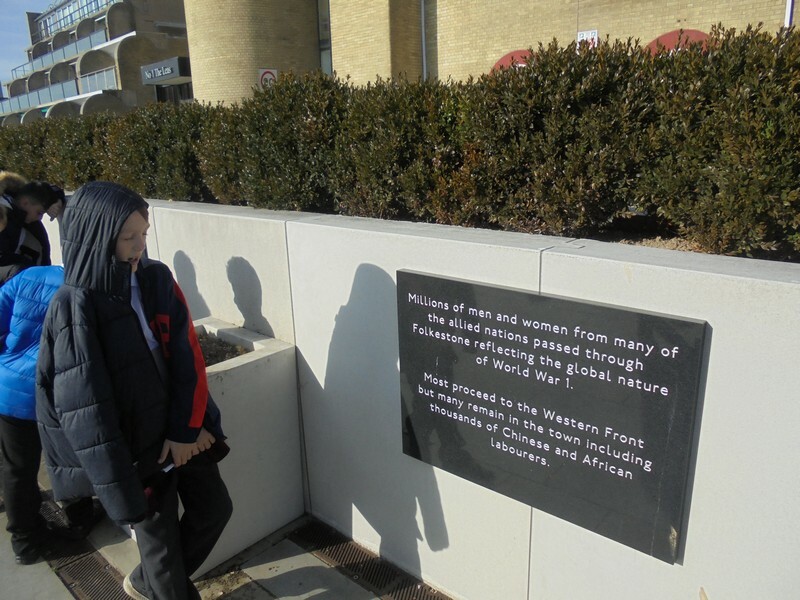 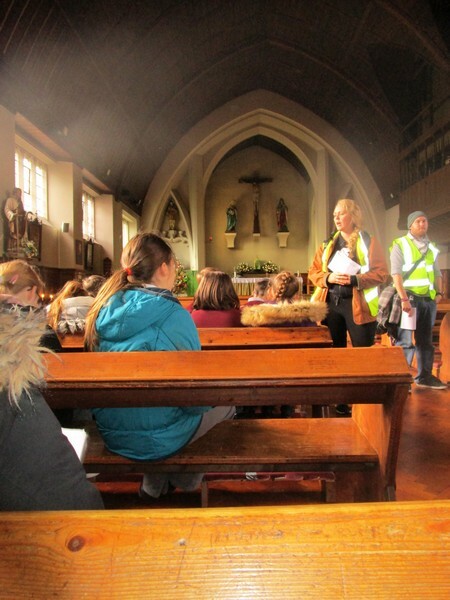 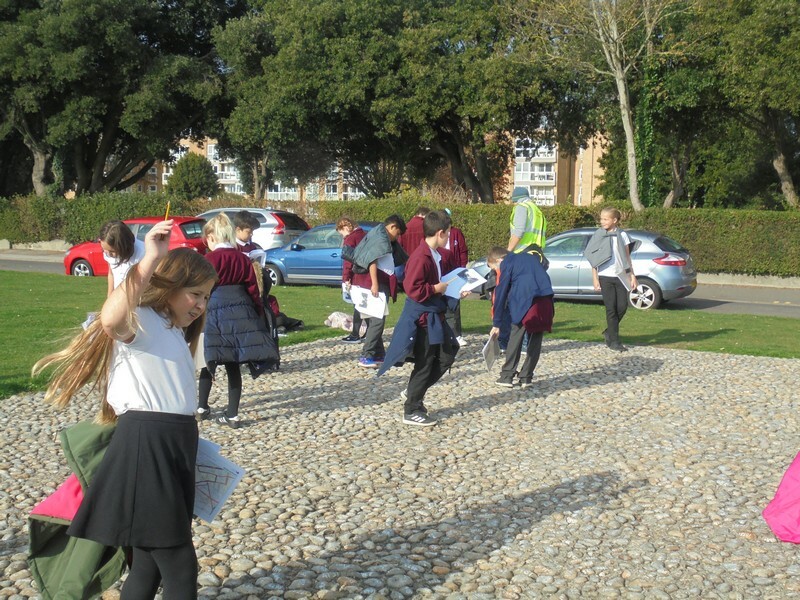 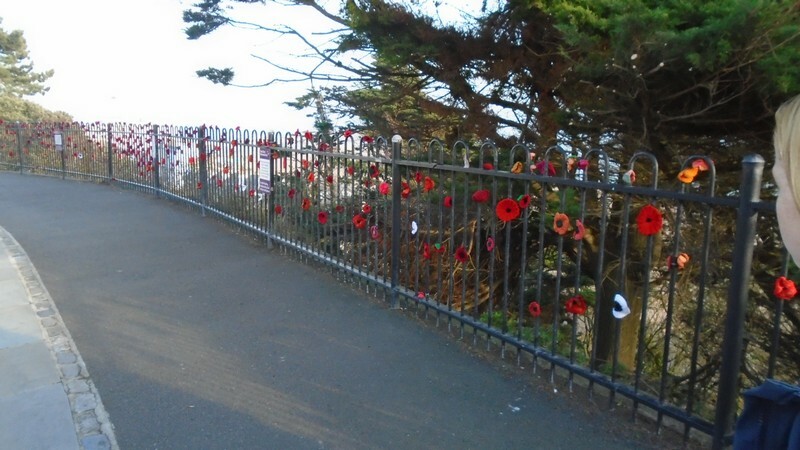 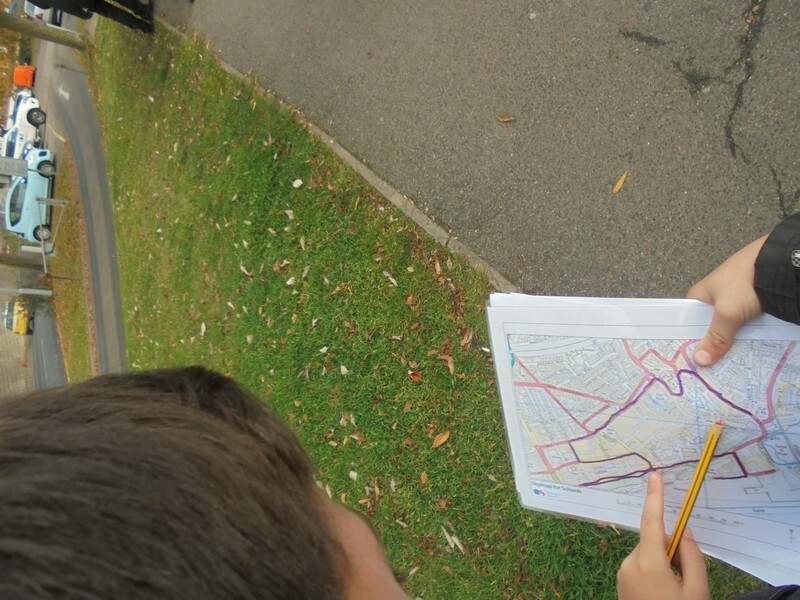 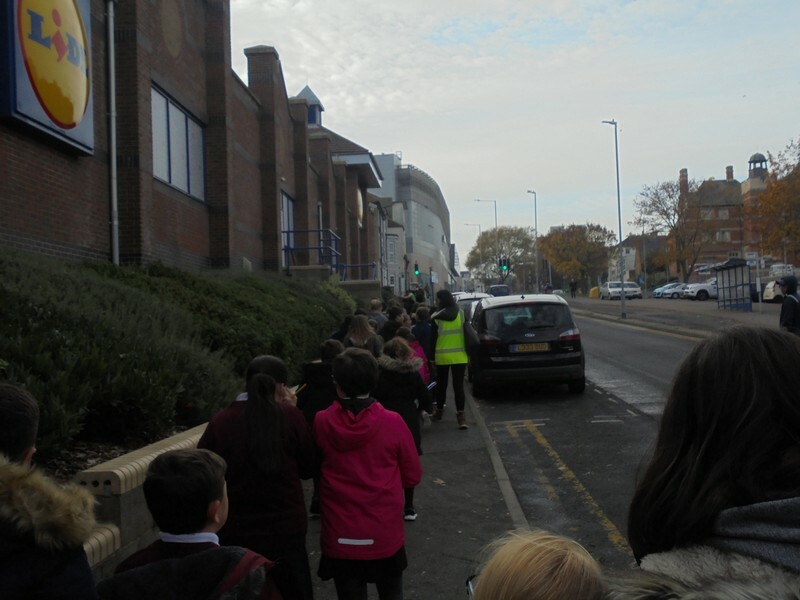 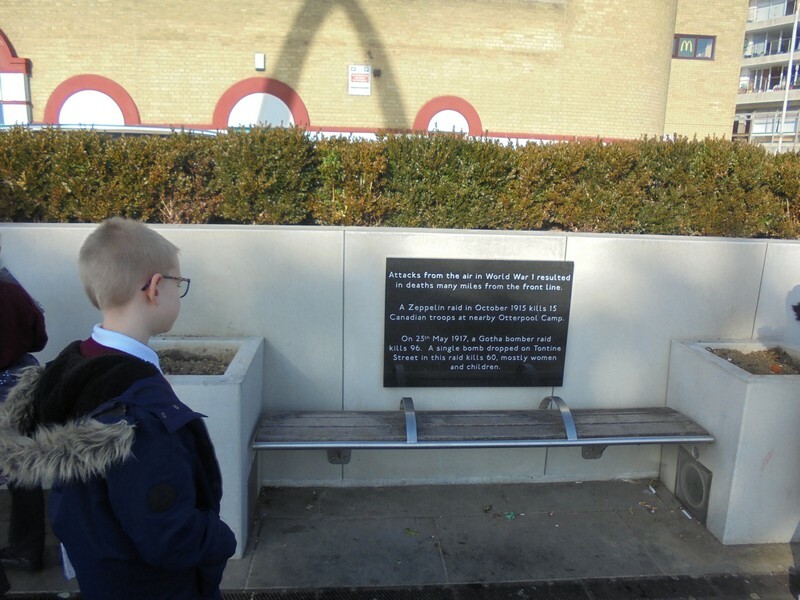 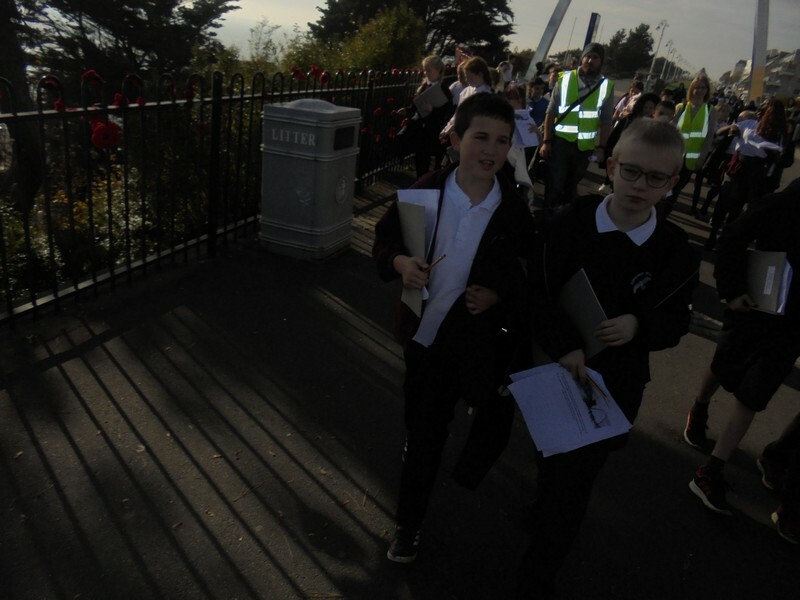 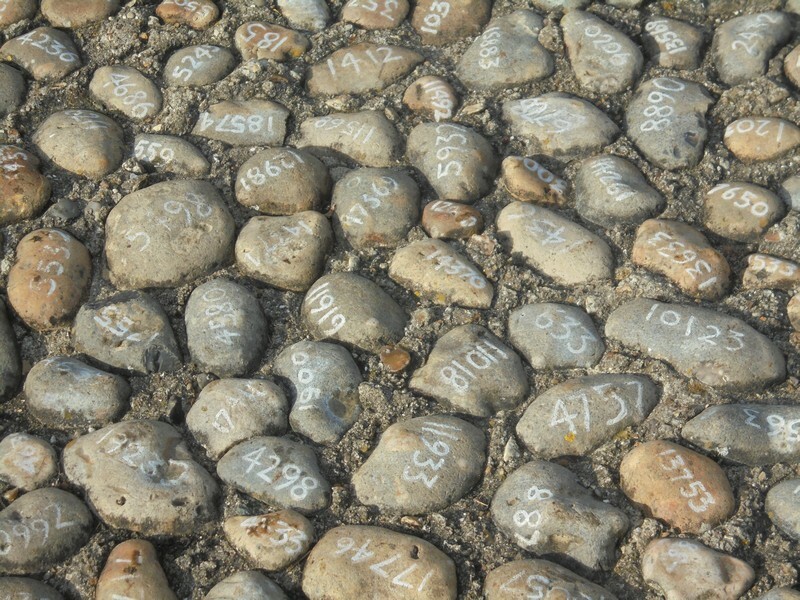 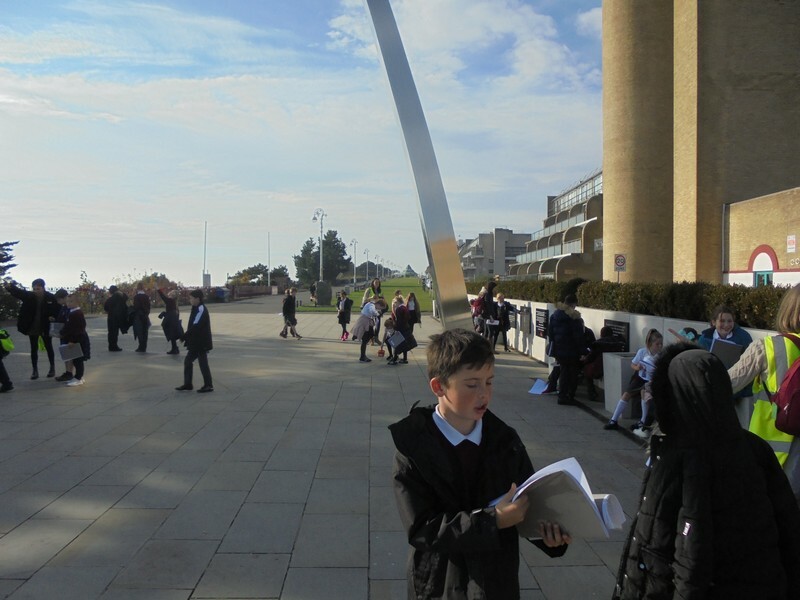 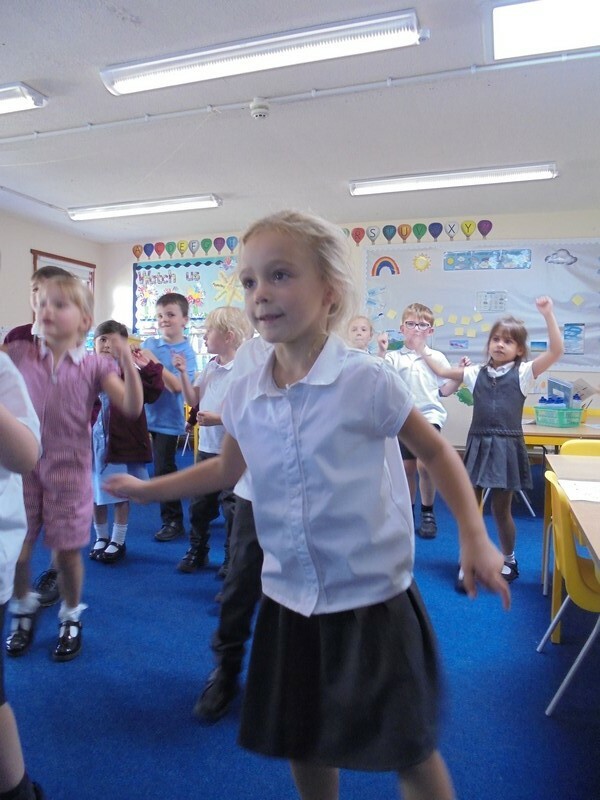 Key Stage 2 children take part in a remembrance walk as part of the World War I centenary. 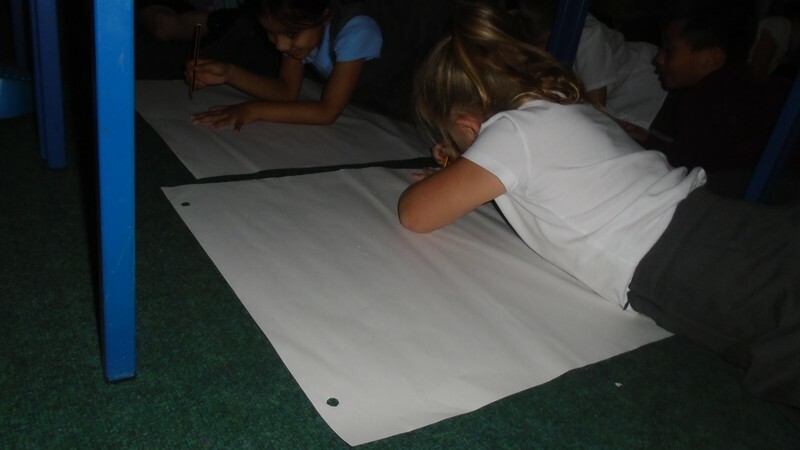 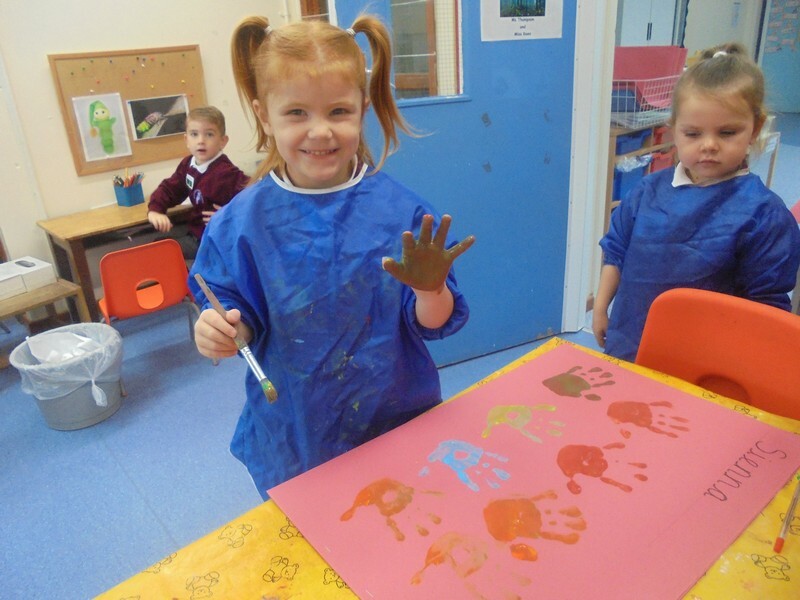 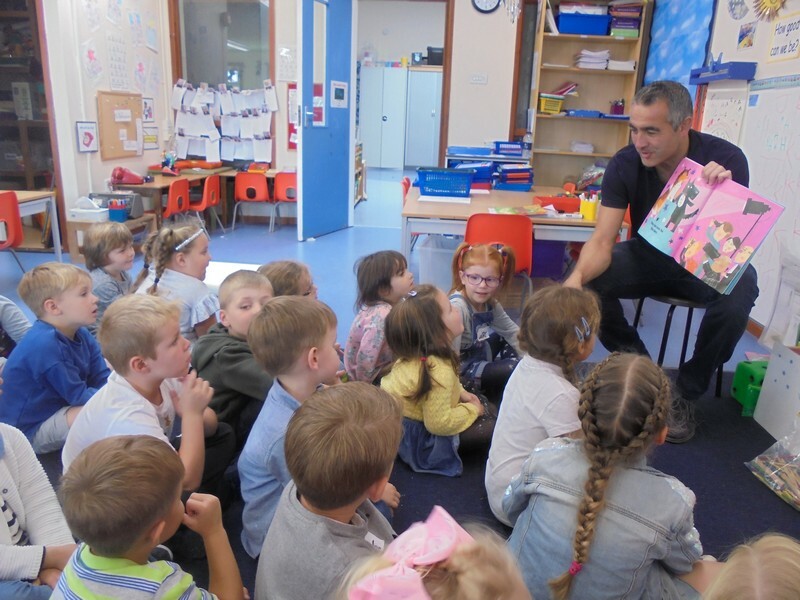 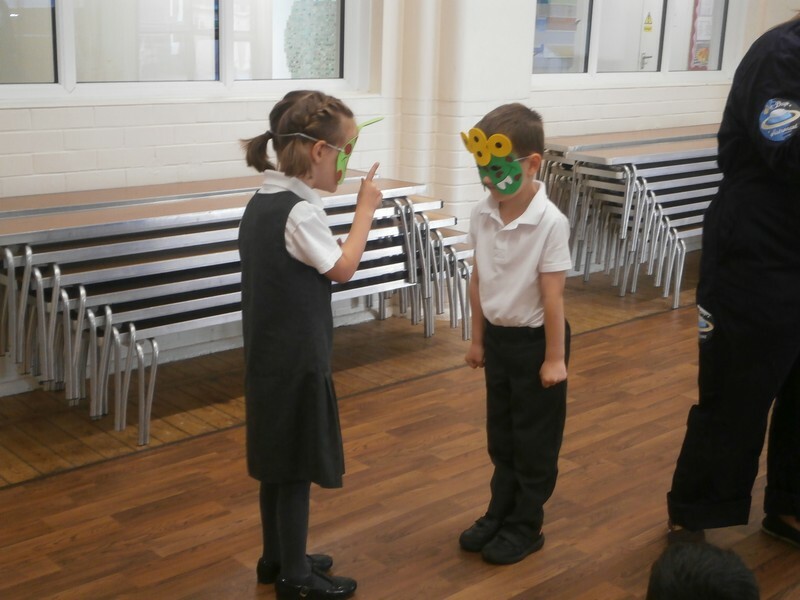 Children in Key Stage 1 enjoy taking part in an anti-bullying workshop. 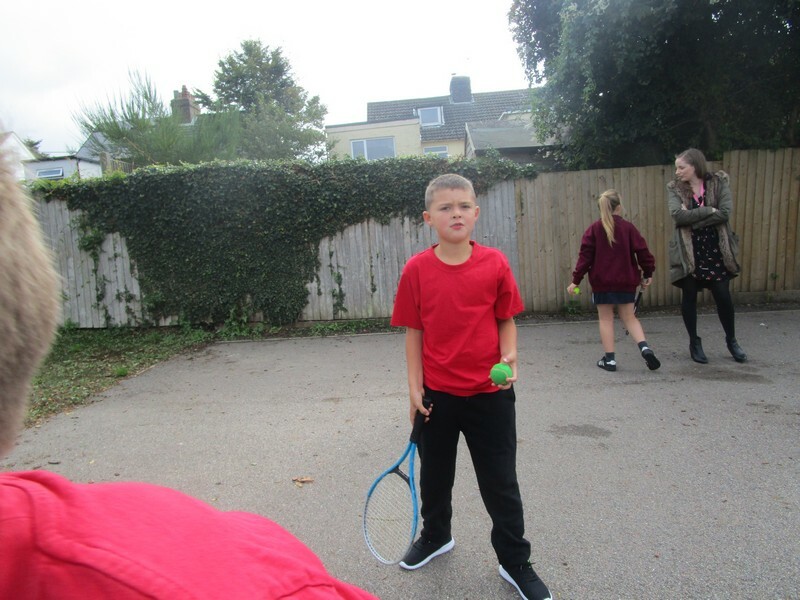 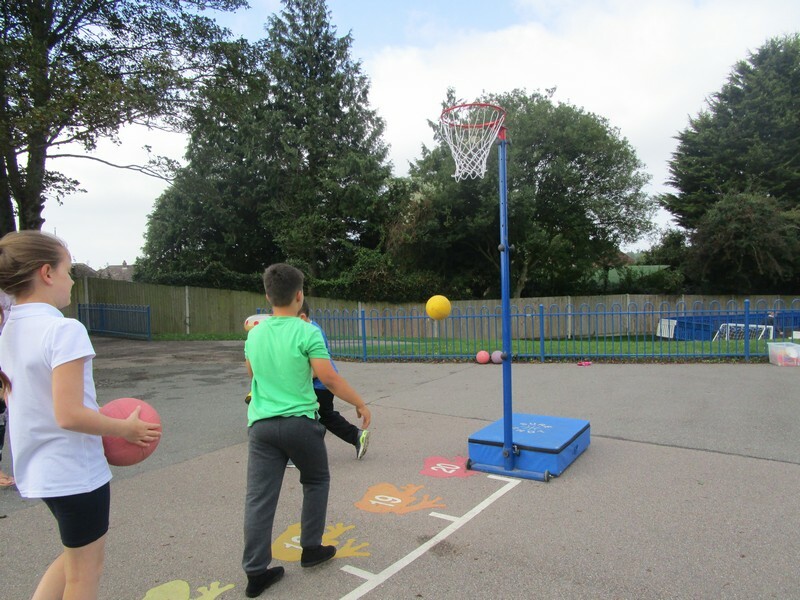 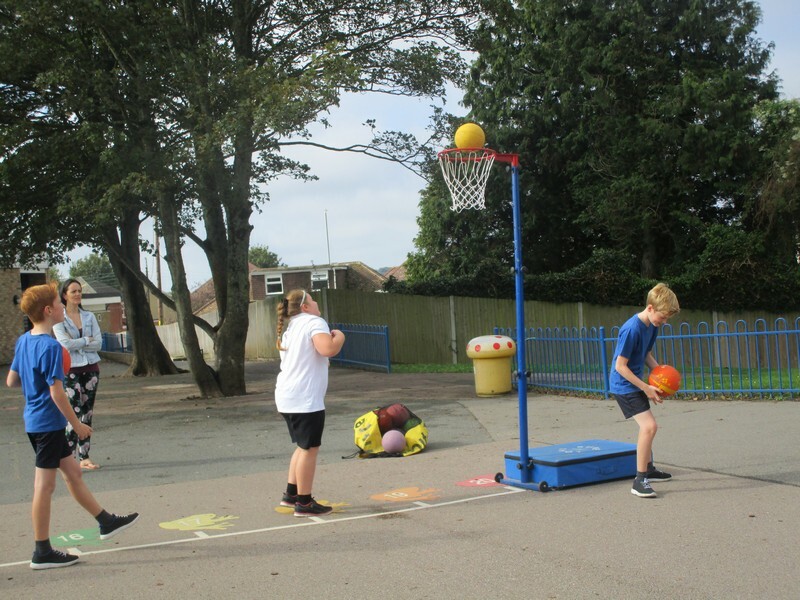 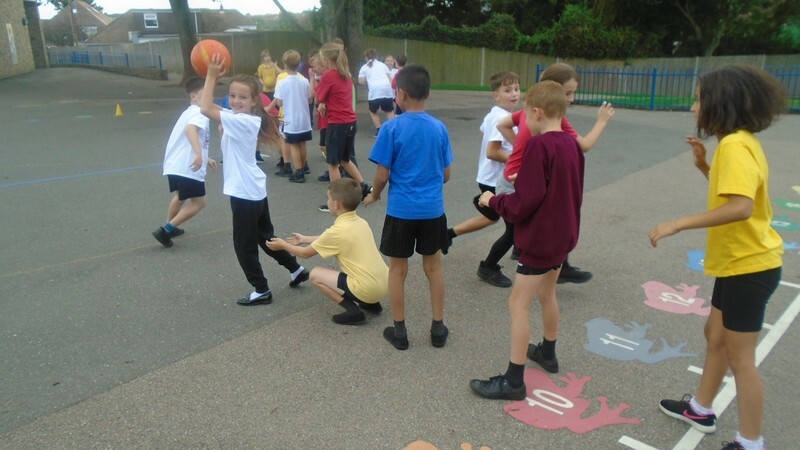 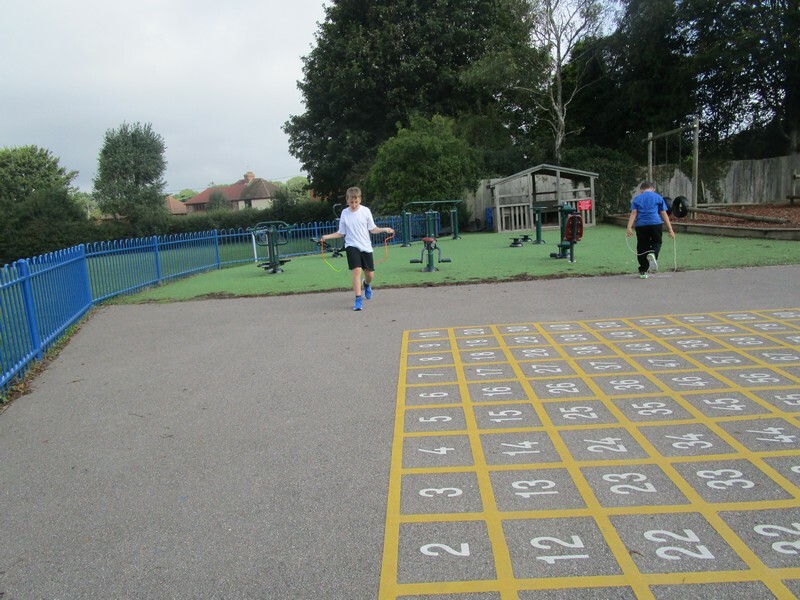 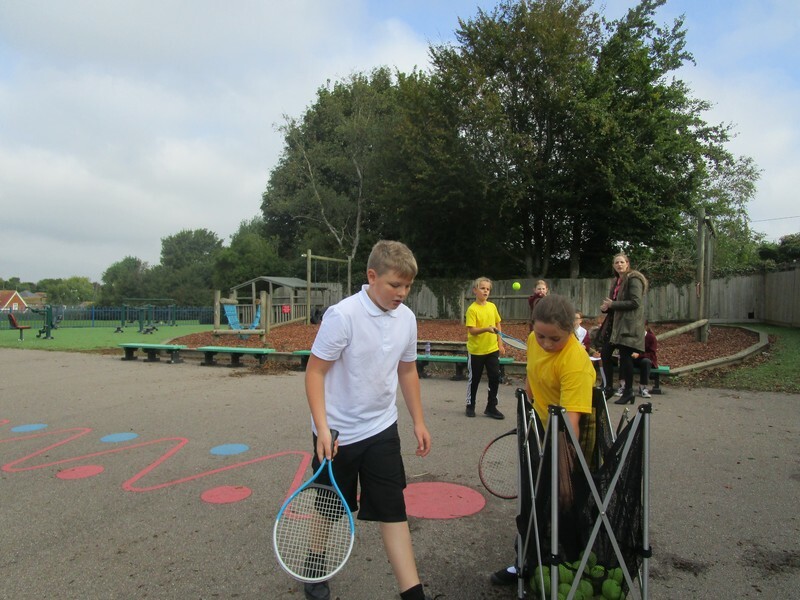 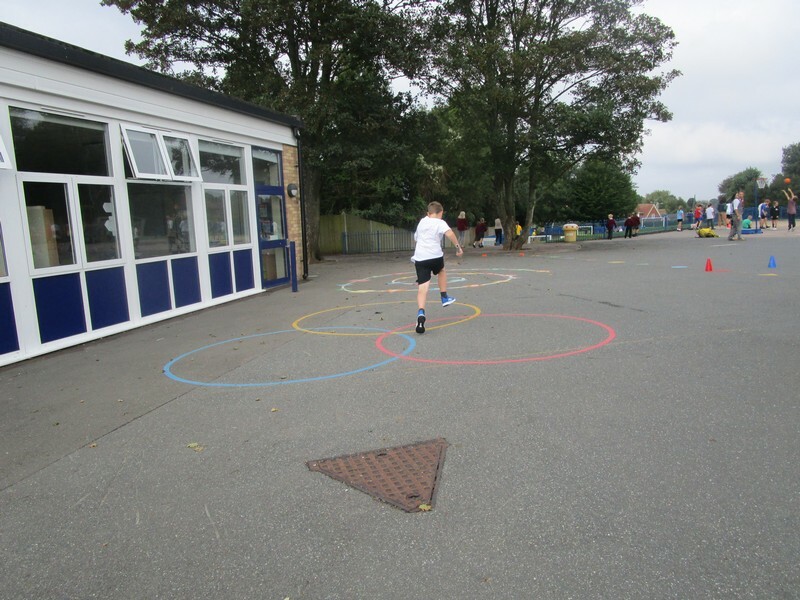 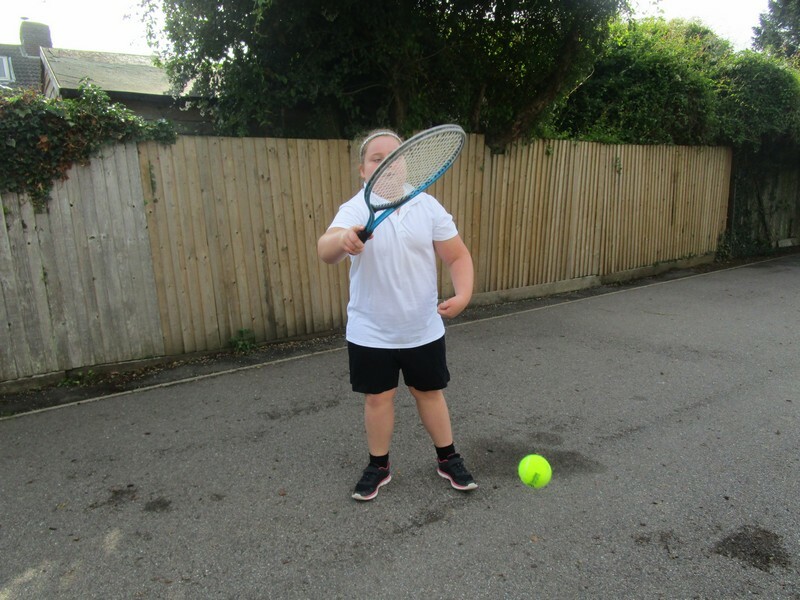 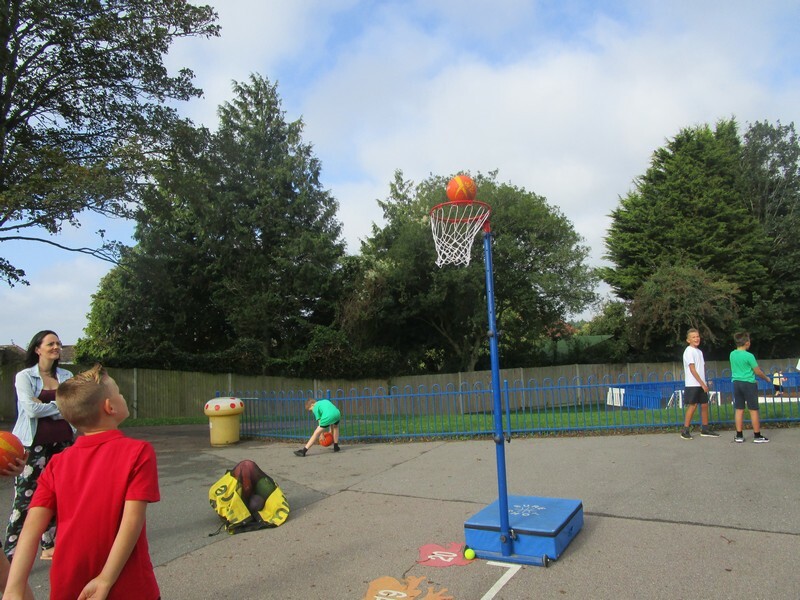 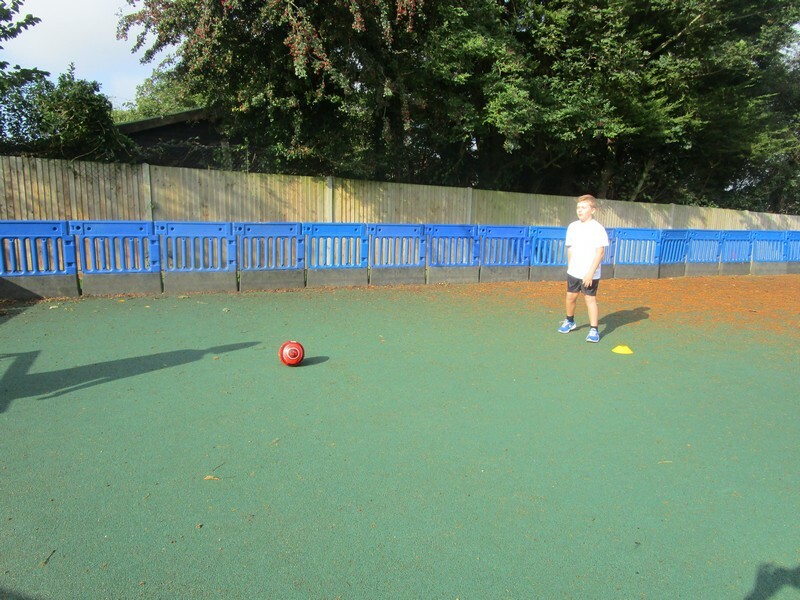 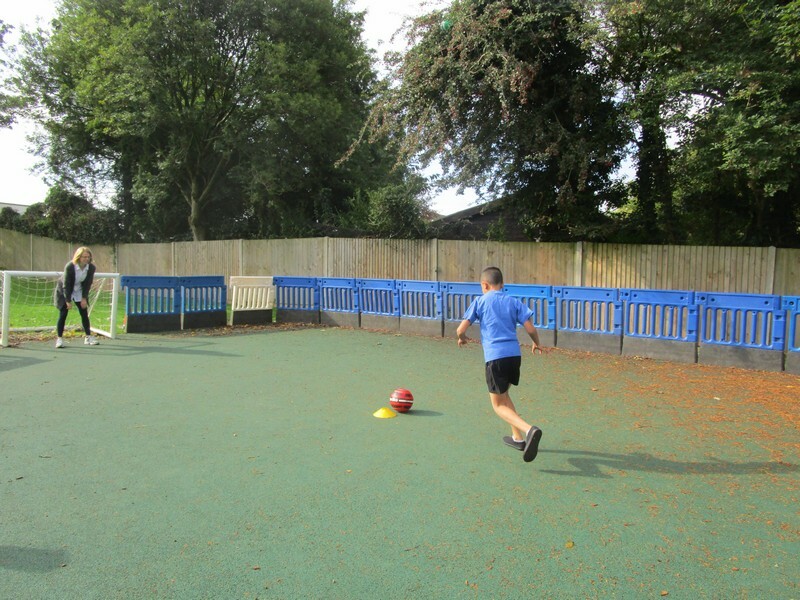 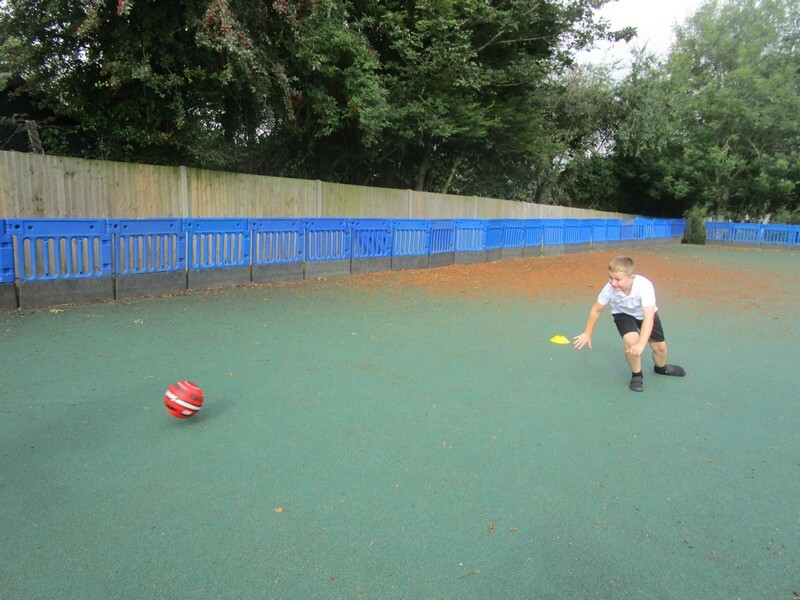 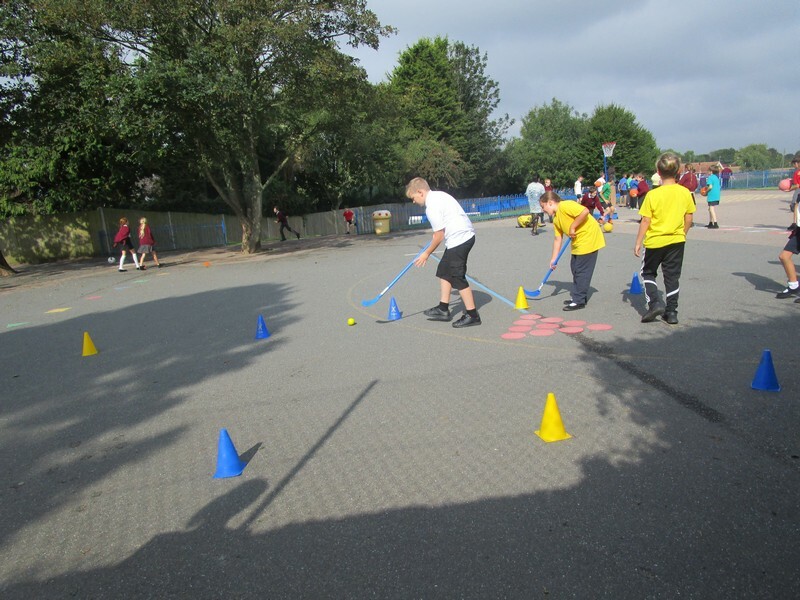 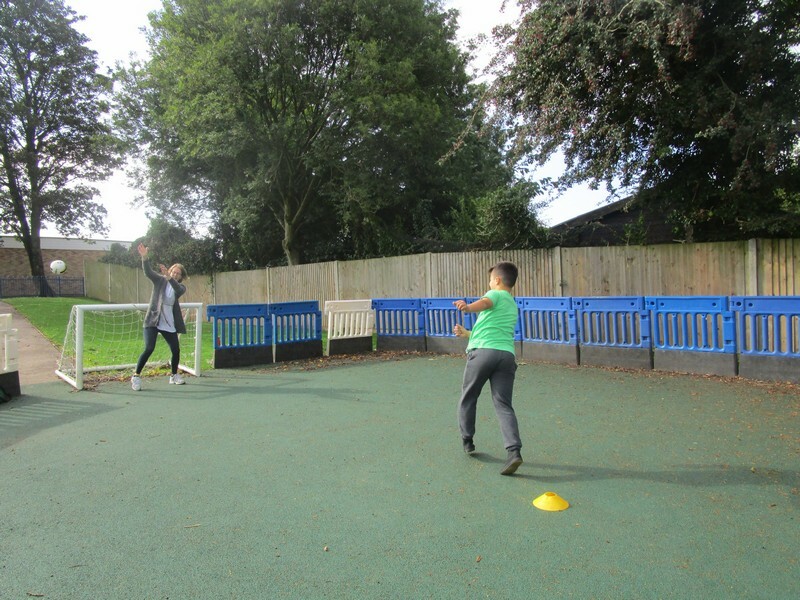 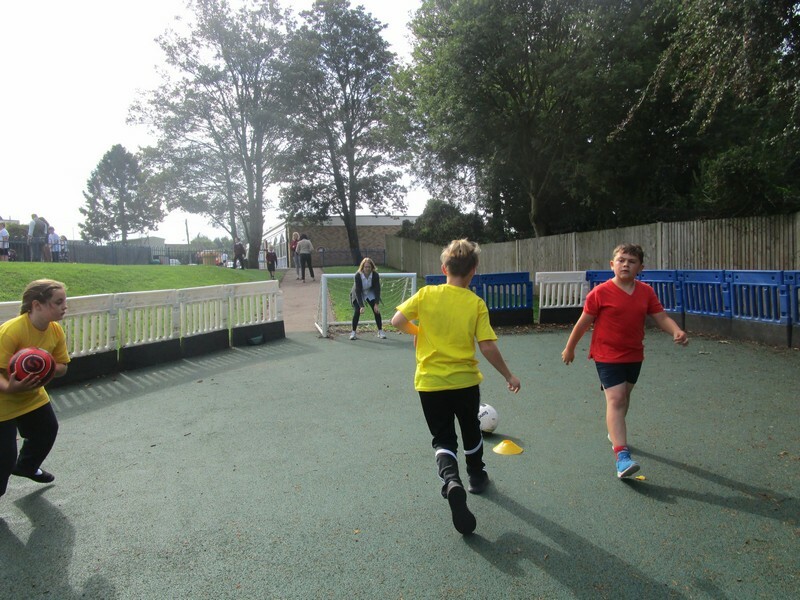 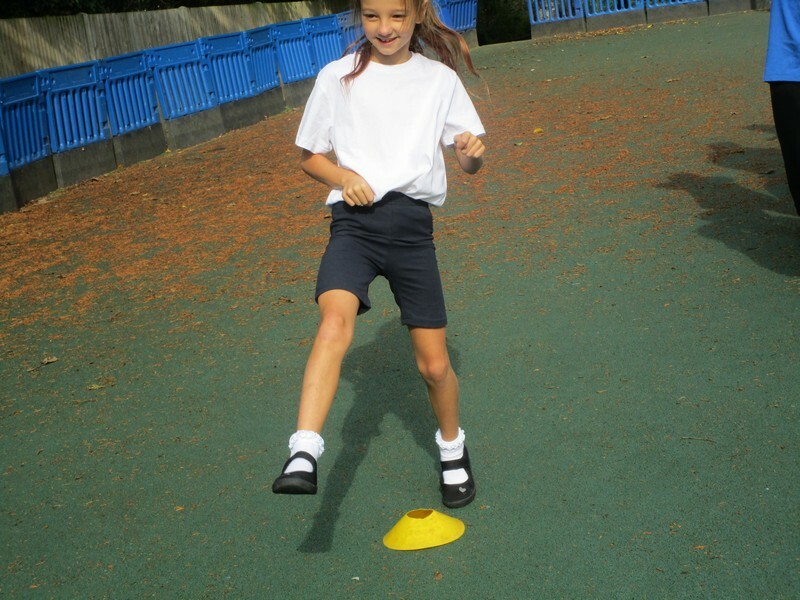 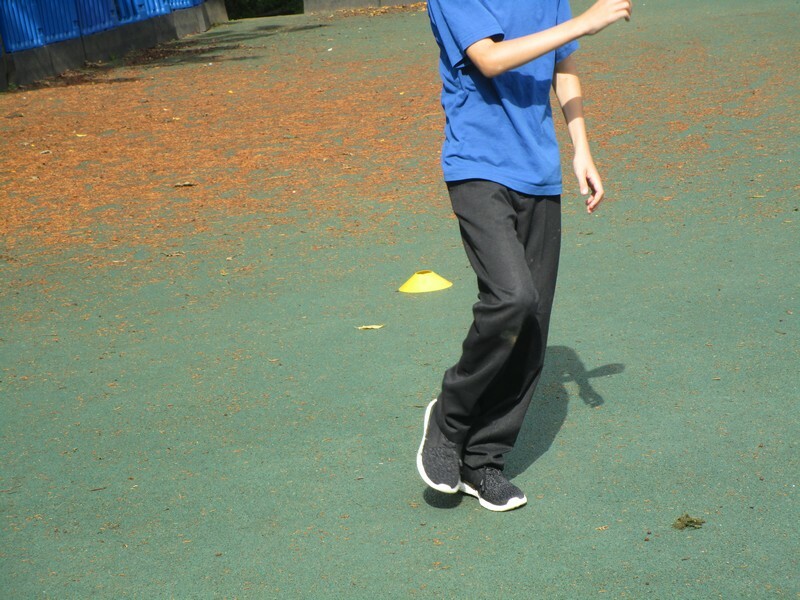 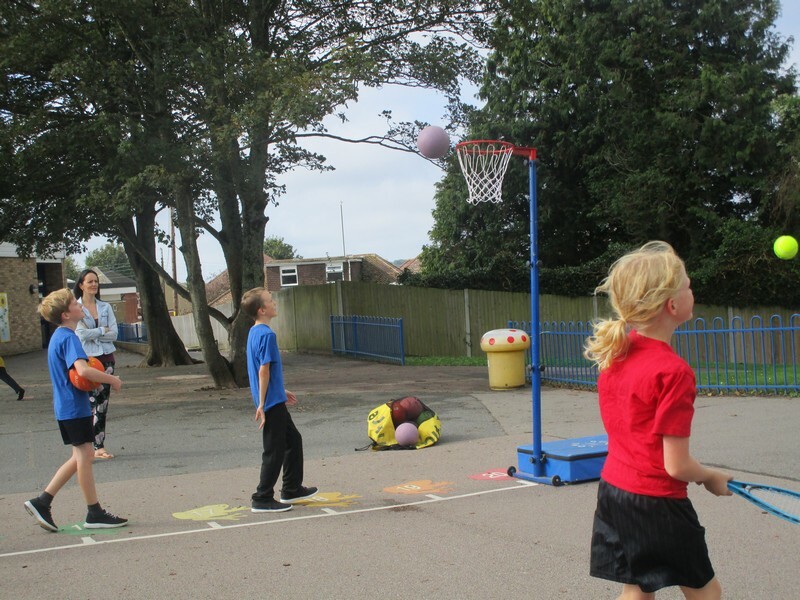 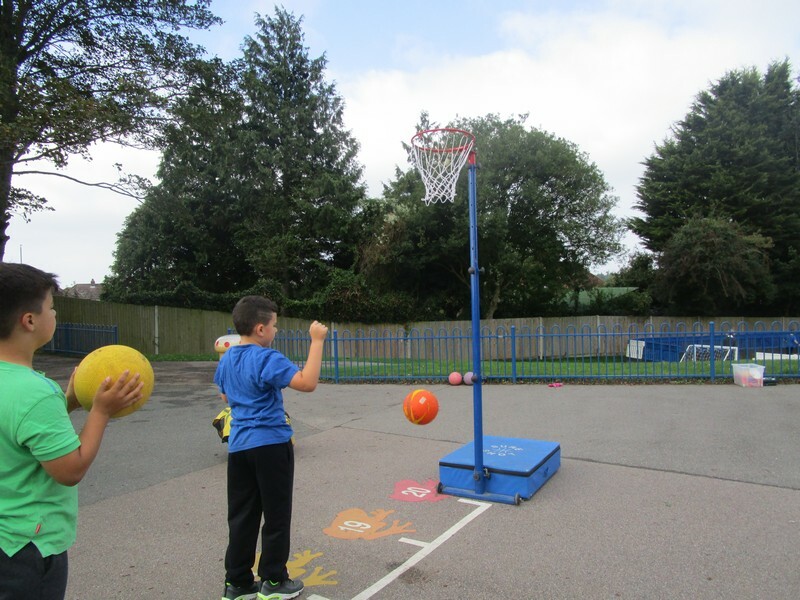 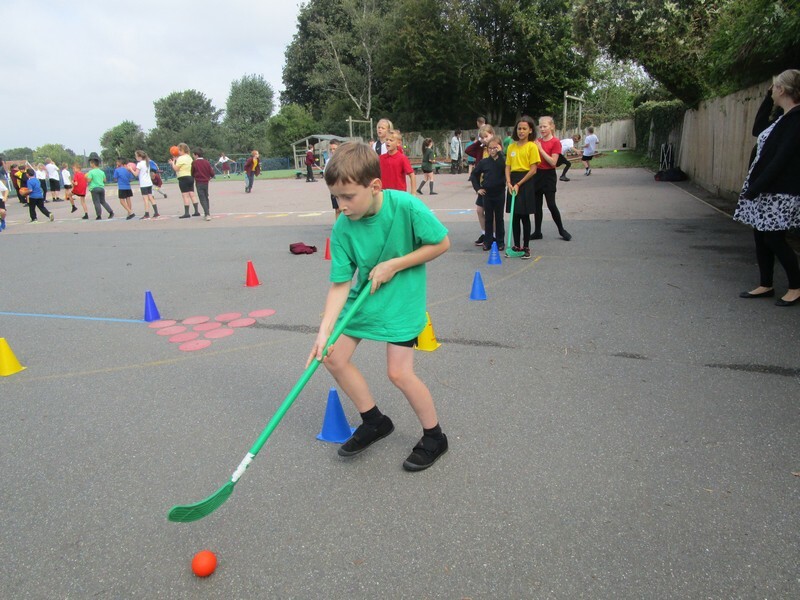 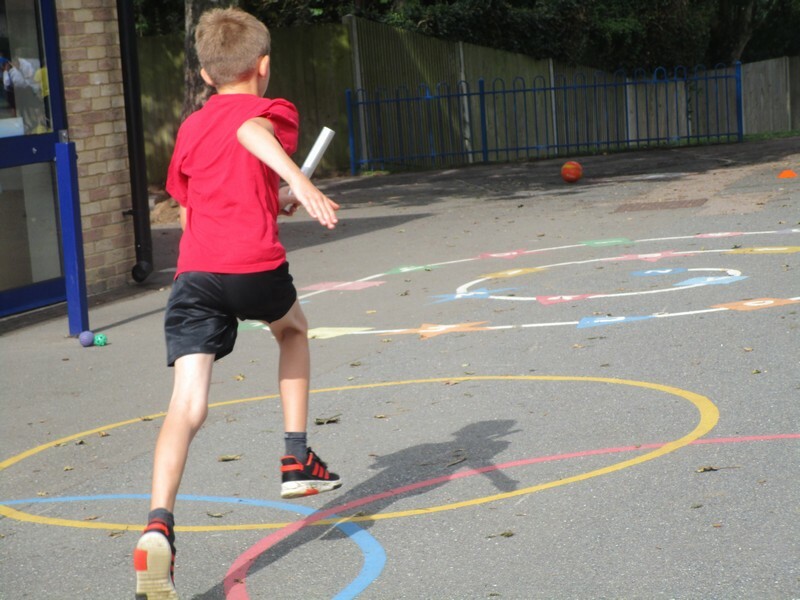 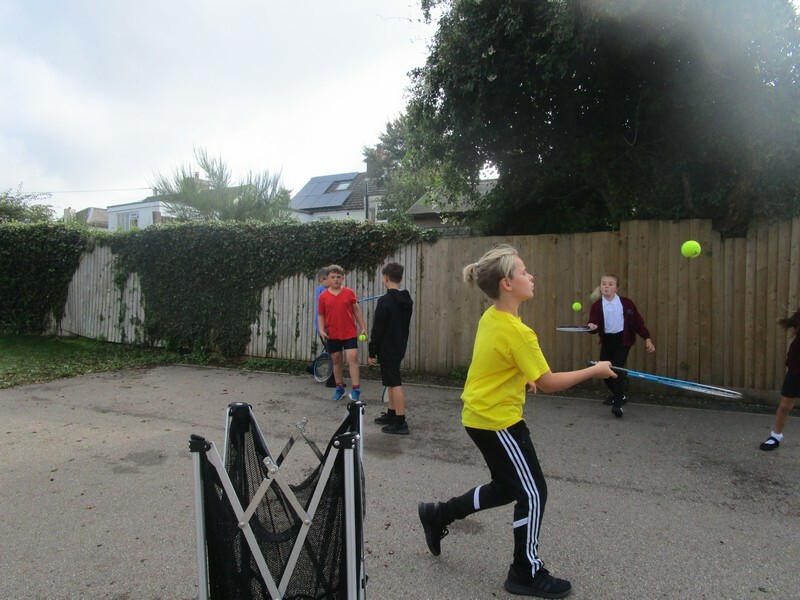 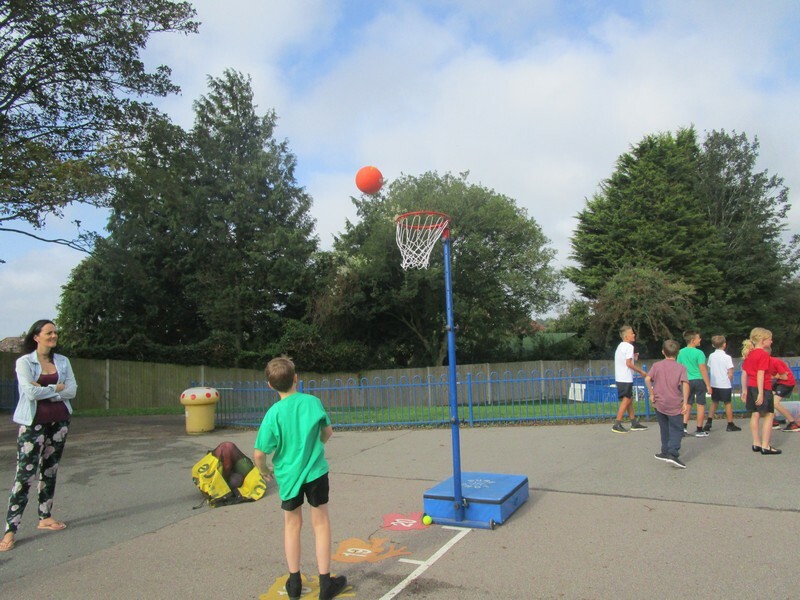 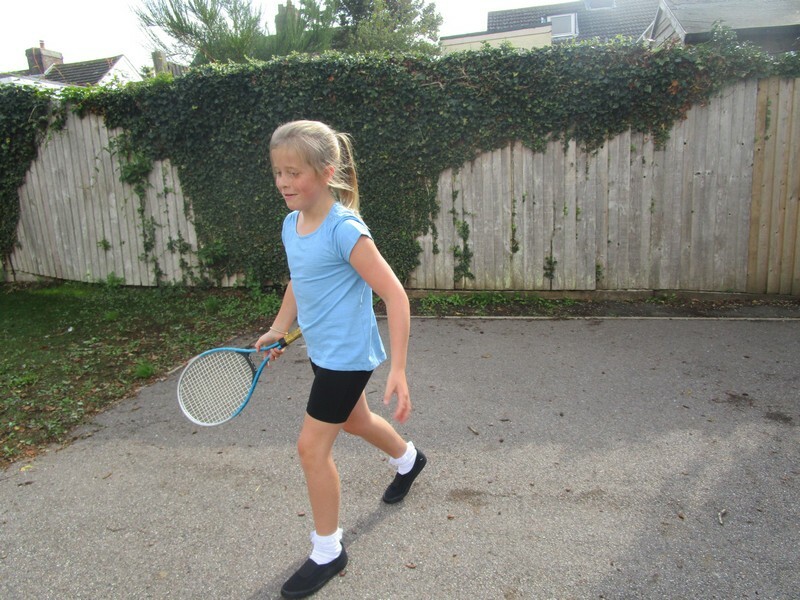 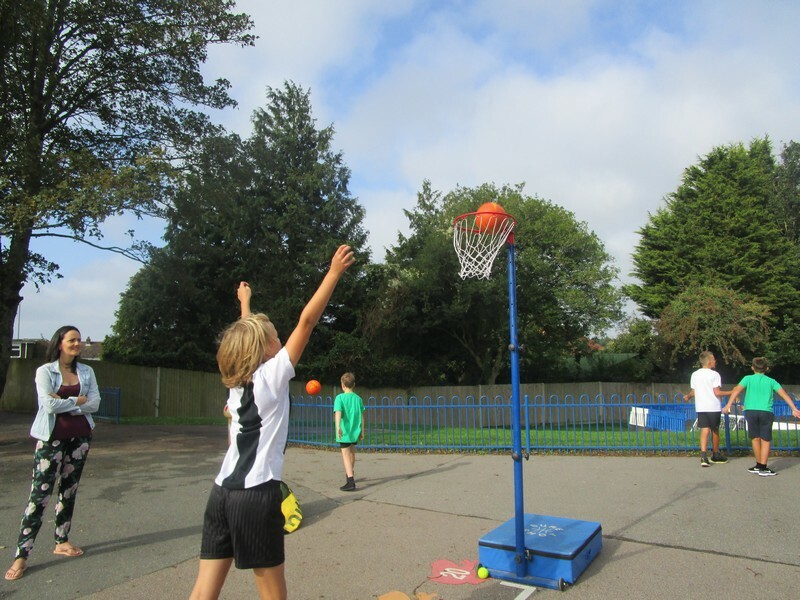 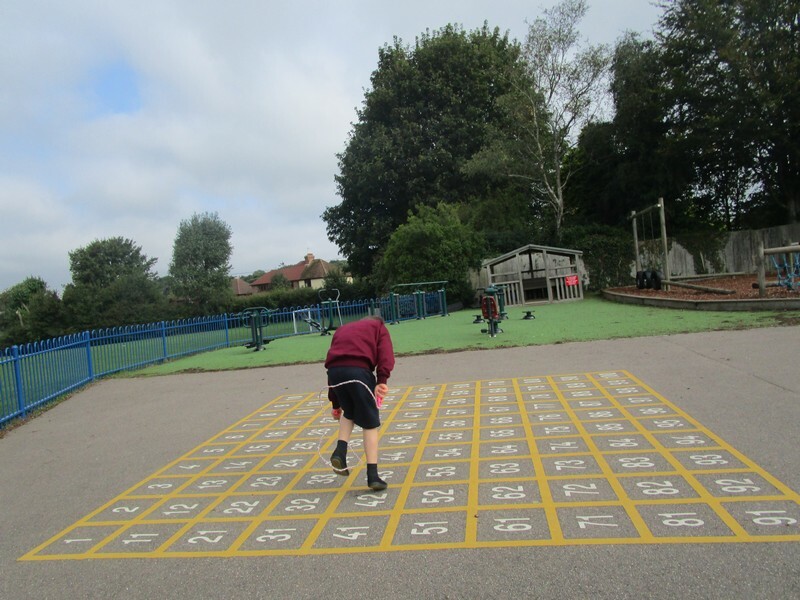 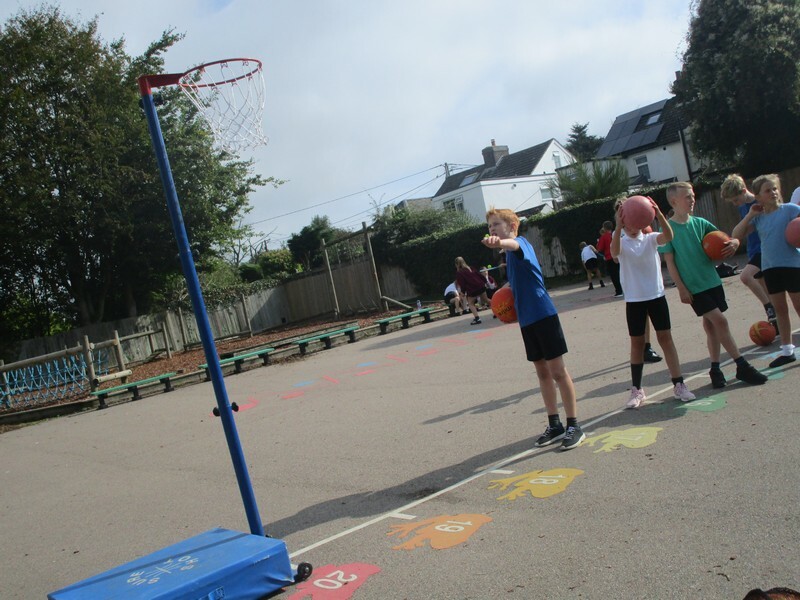 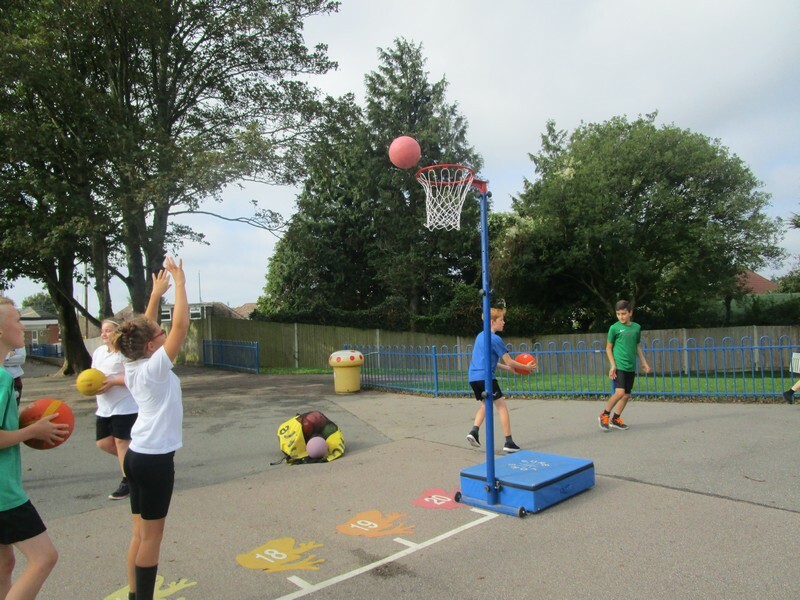 Upper Key Stage 2 children enjoy some sporting fun! 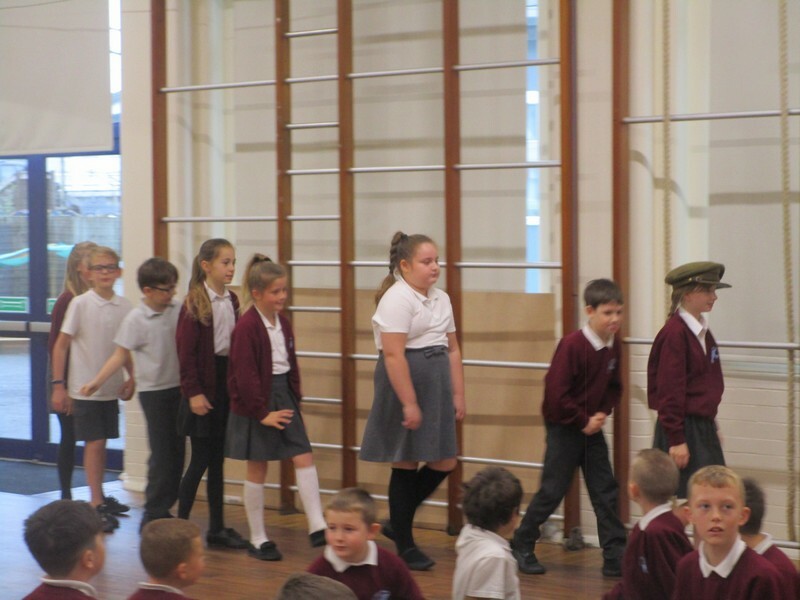 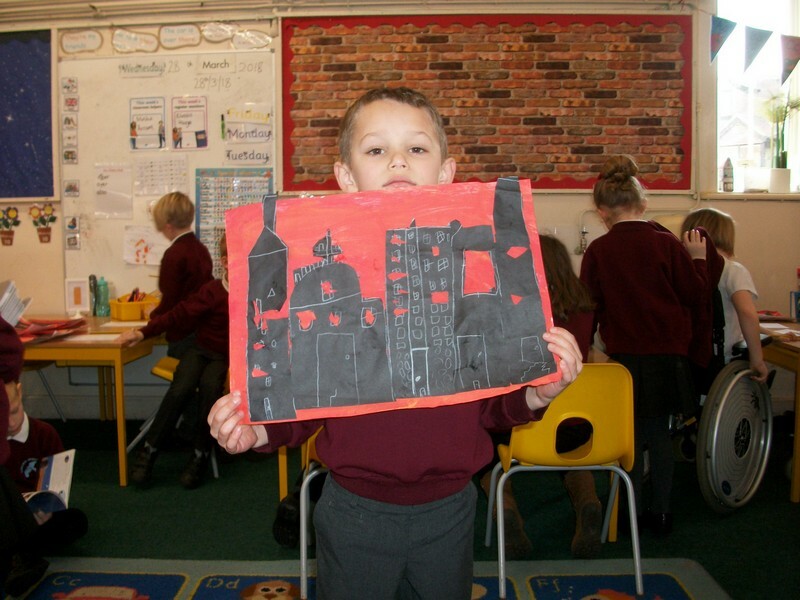 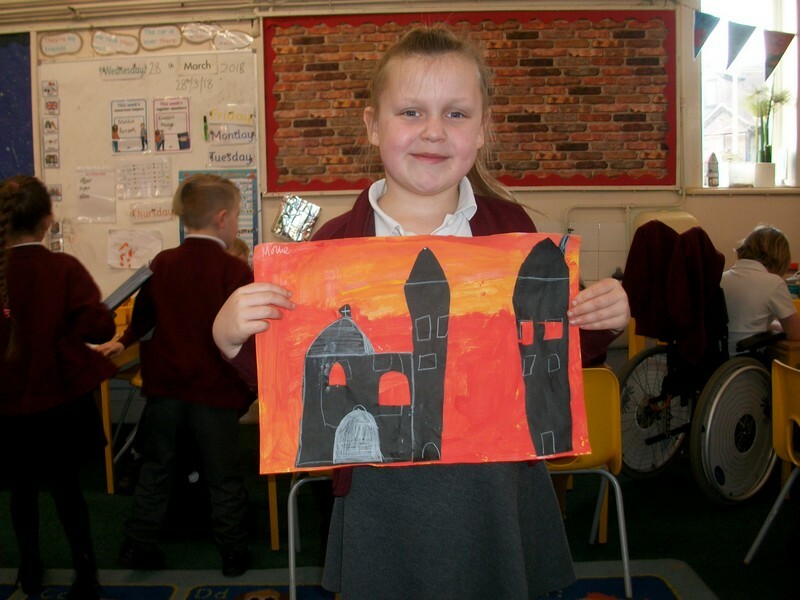 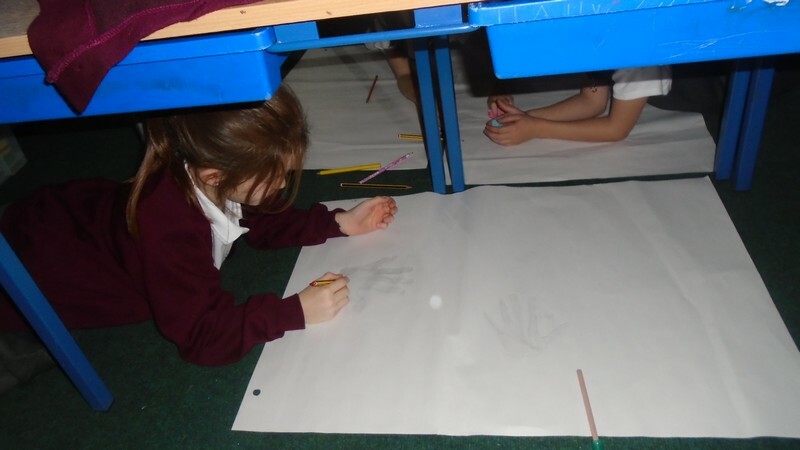 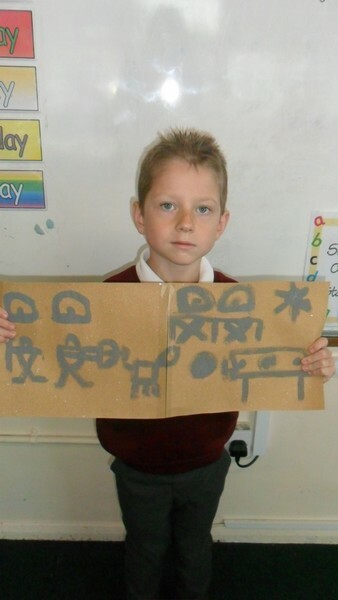 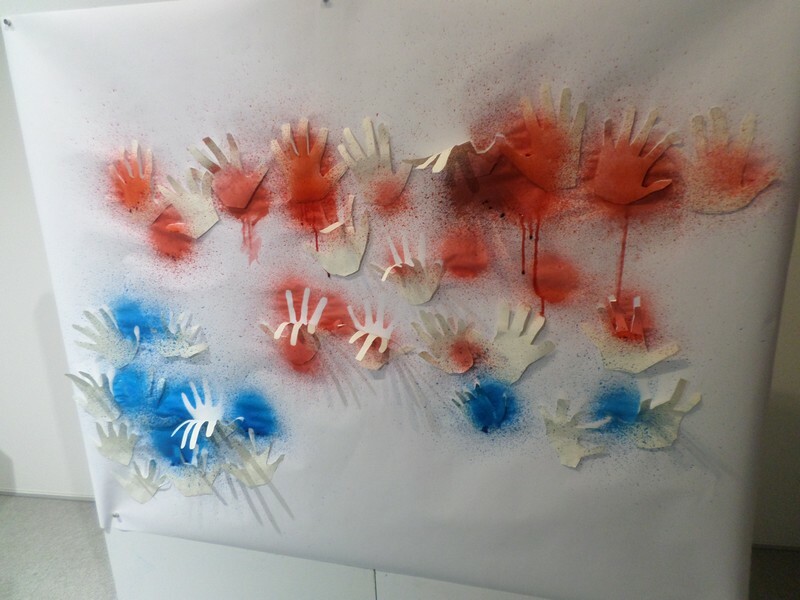 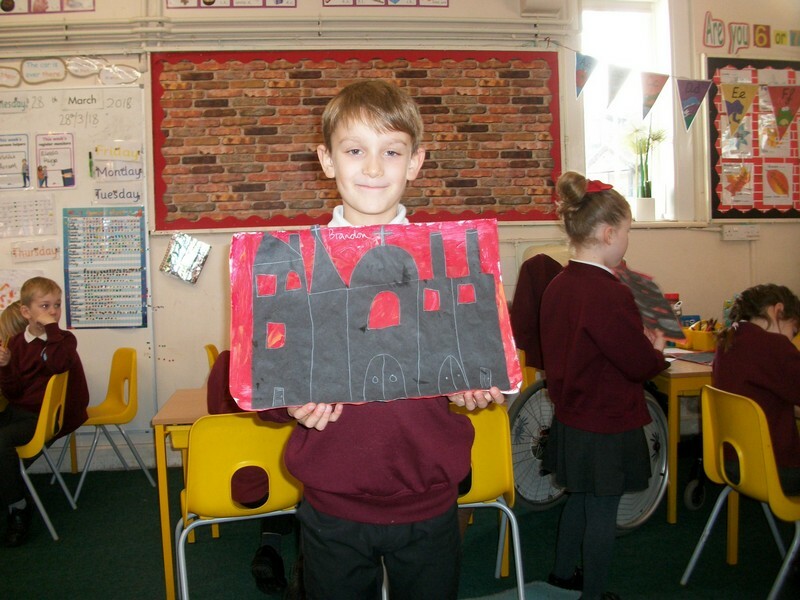 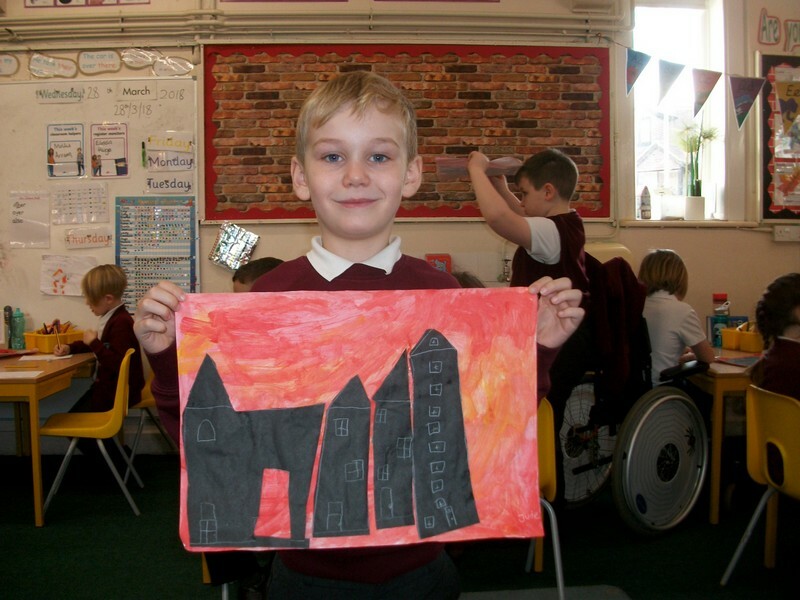 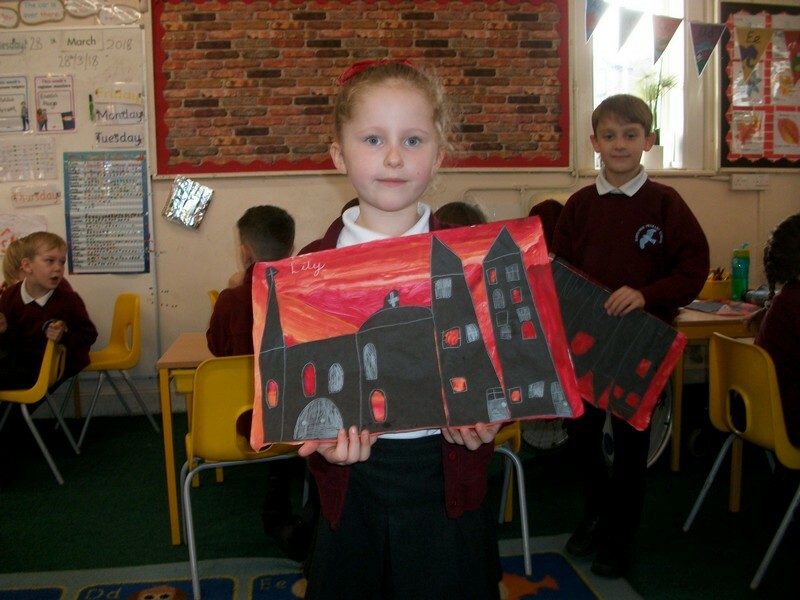 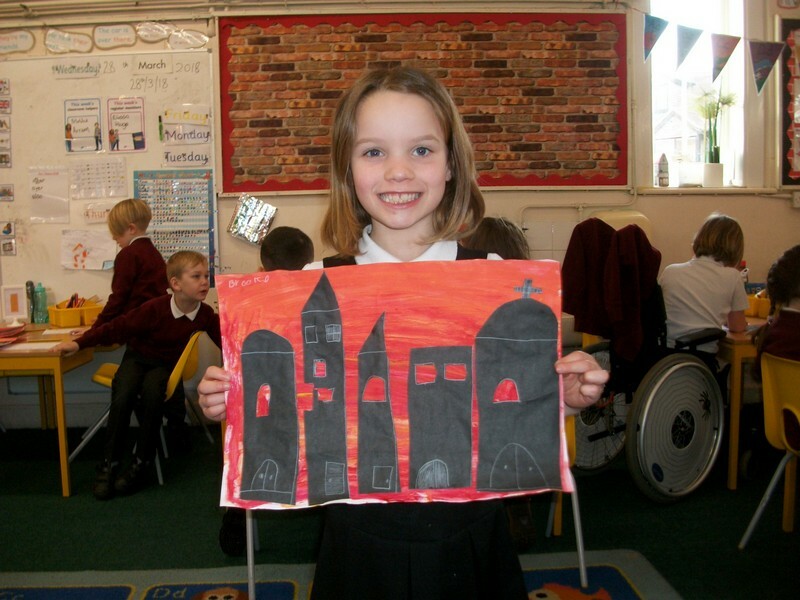 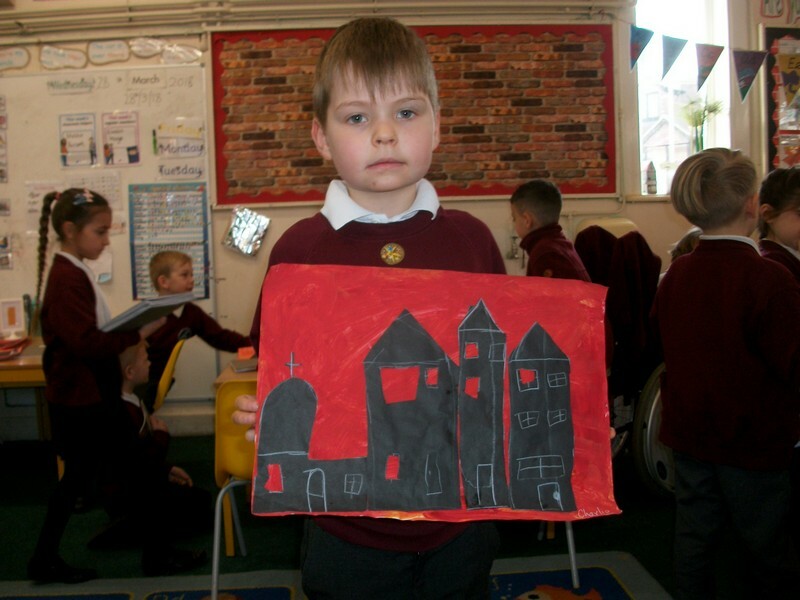 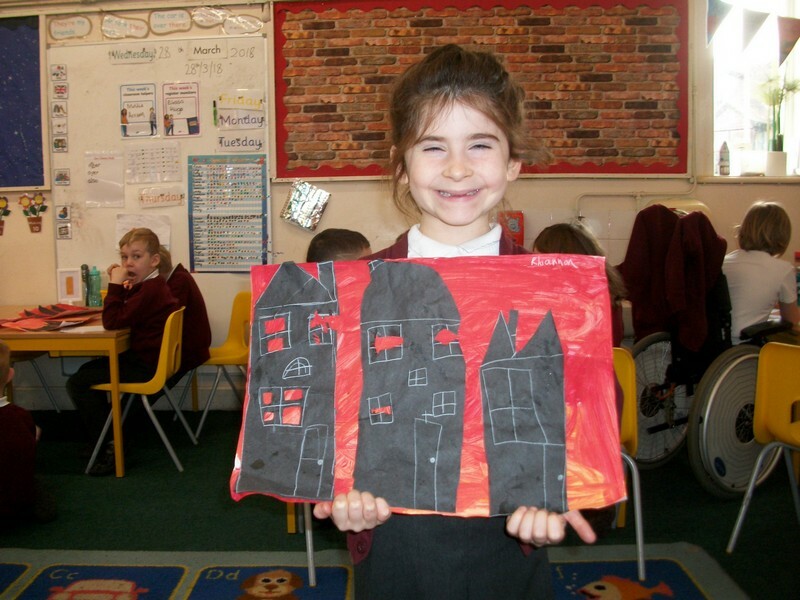 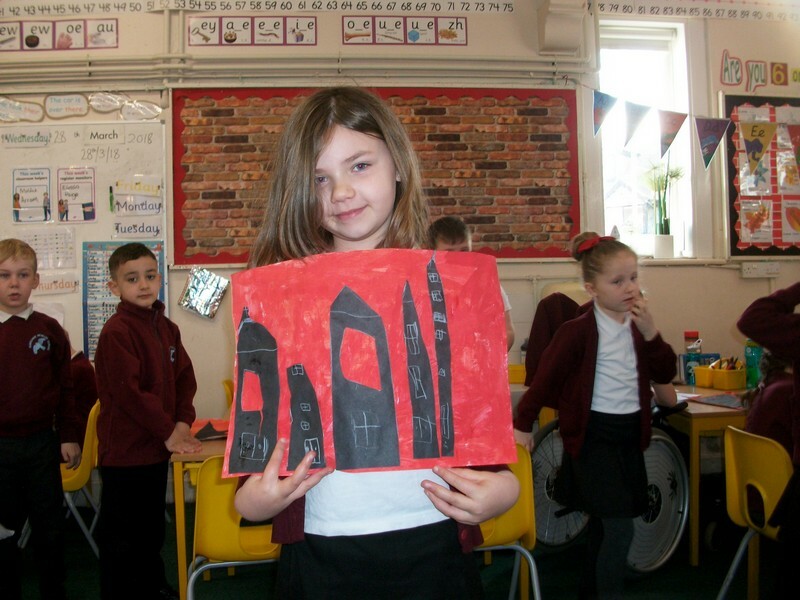 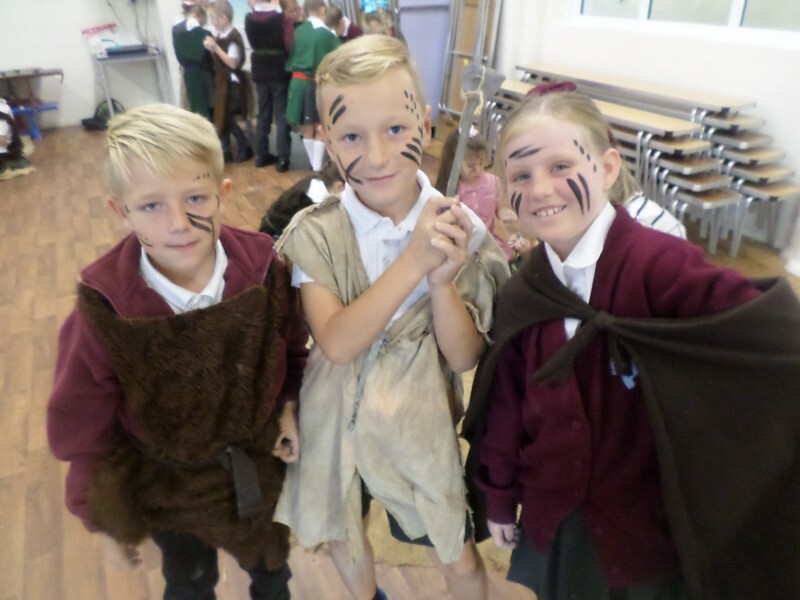 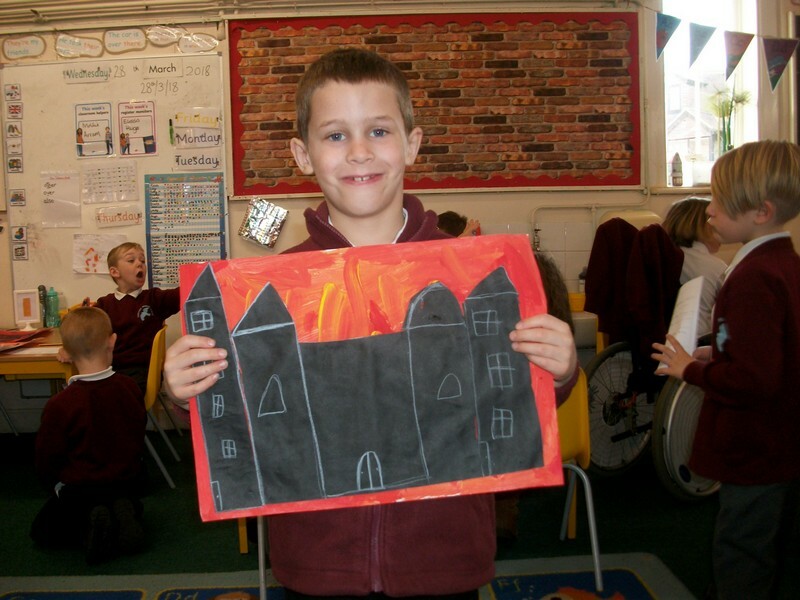 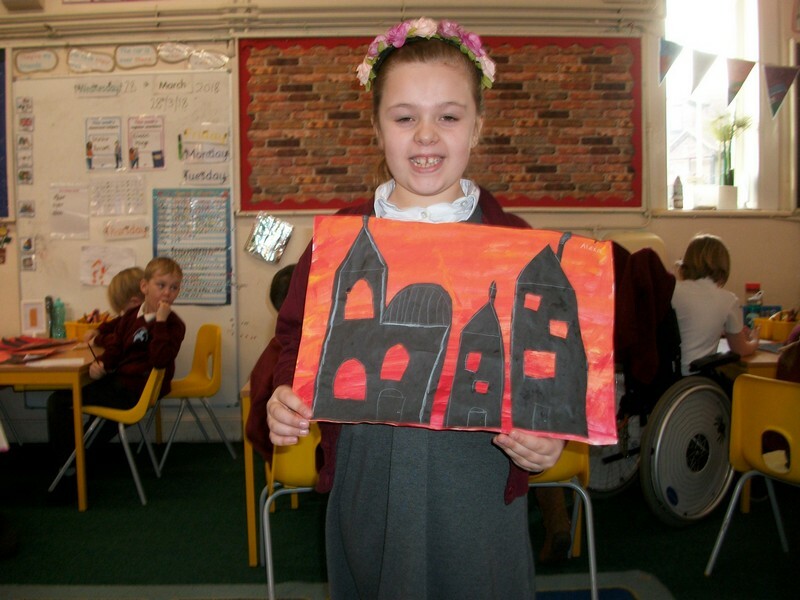 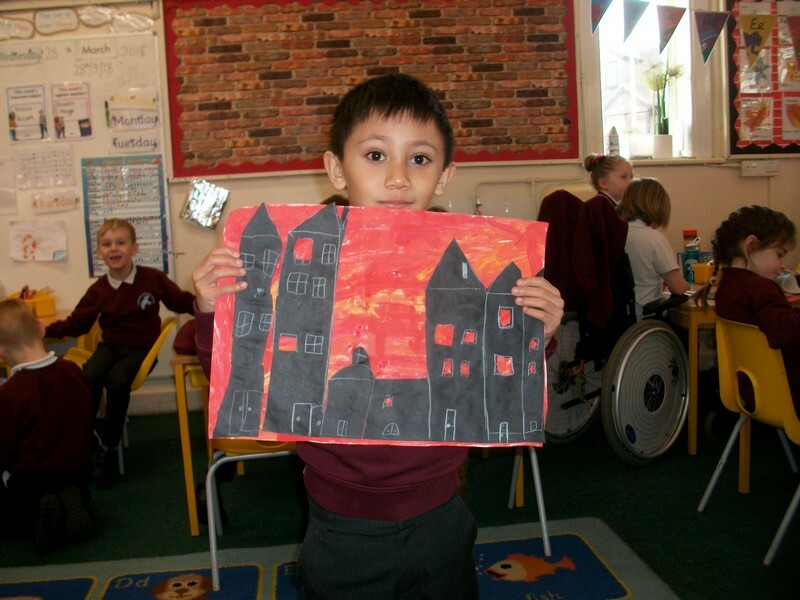 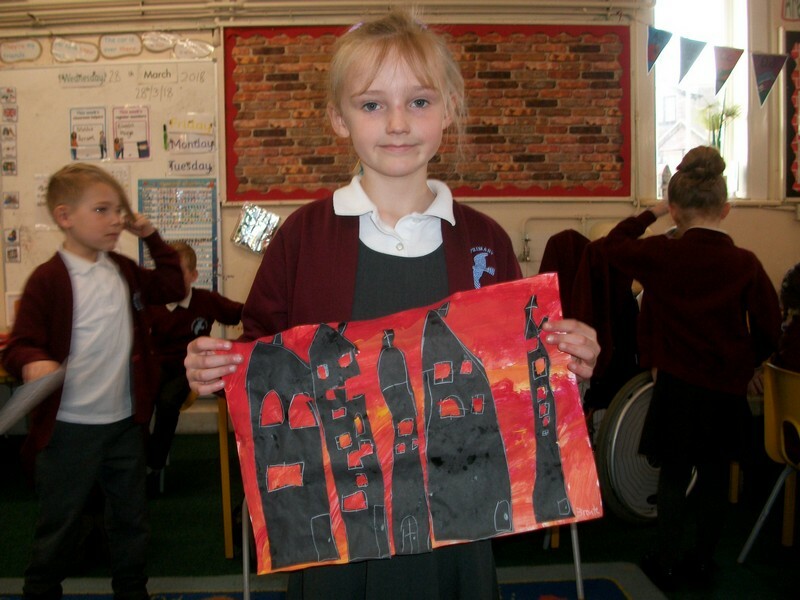 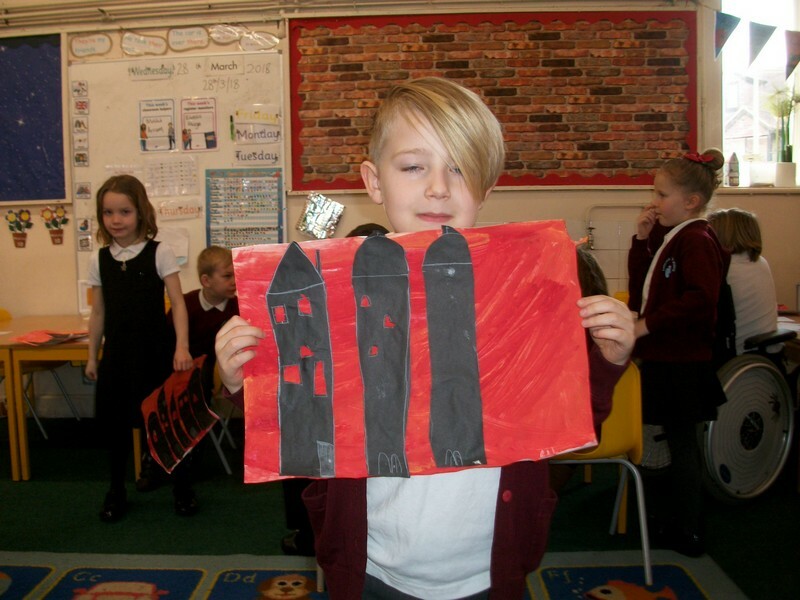 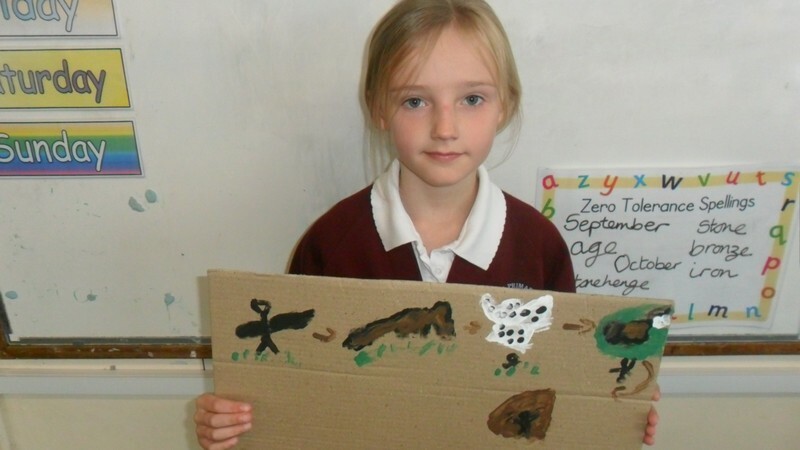 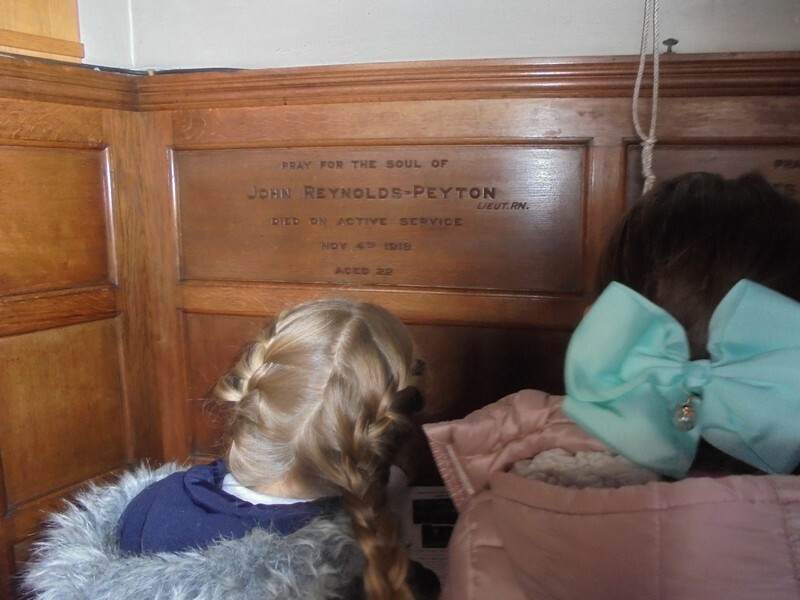 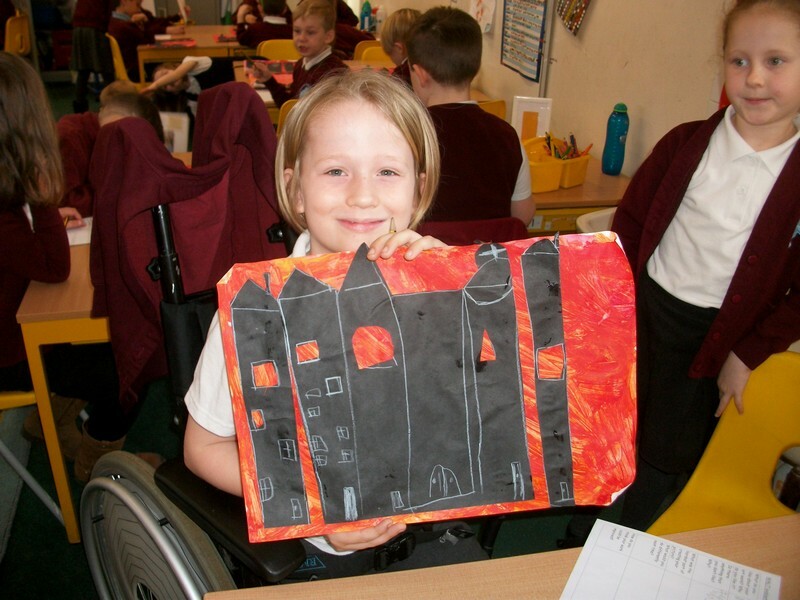 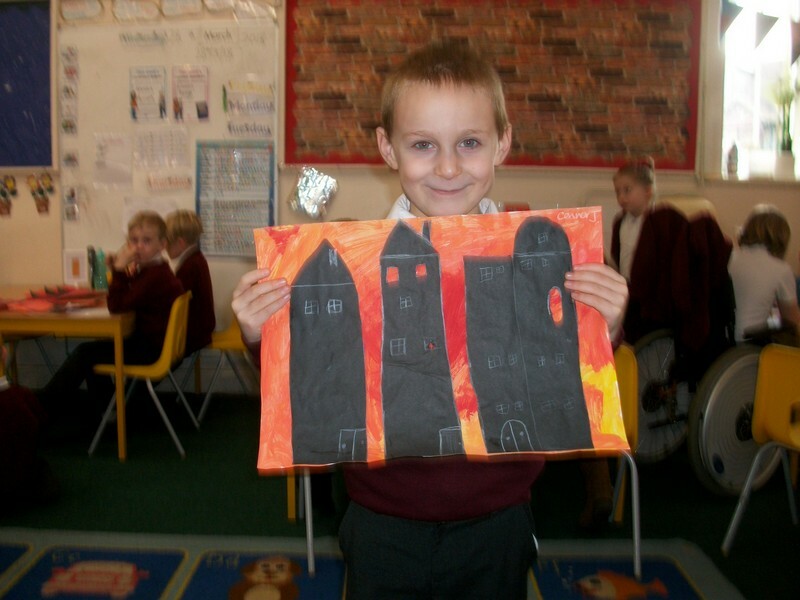 Key Stage 1 children launch their new topic based on World War I. 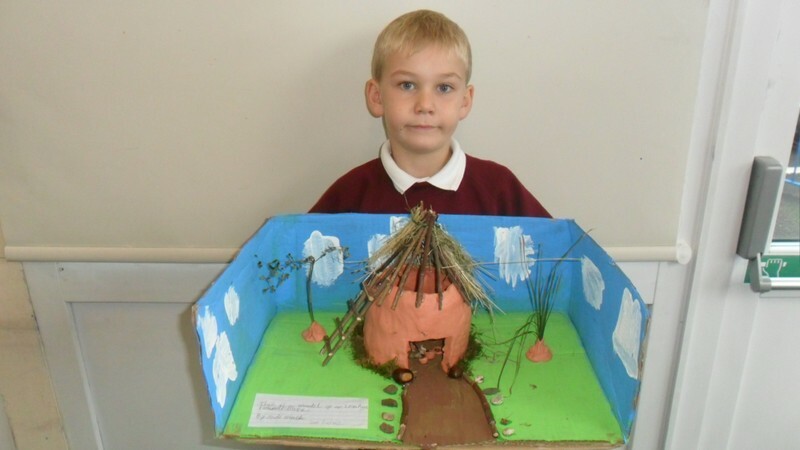 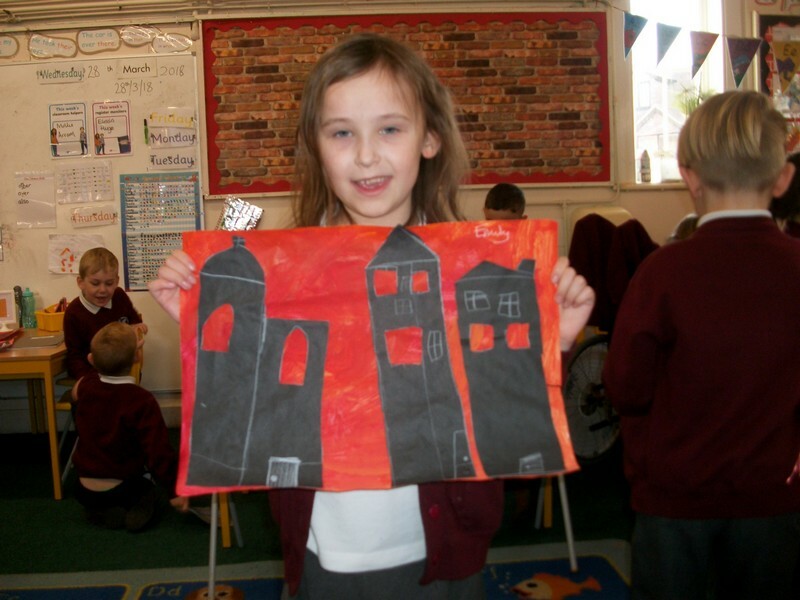 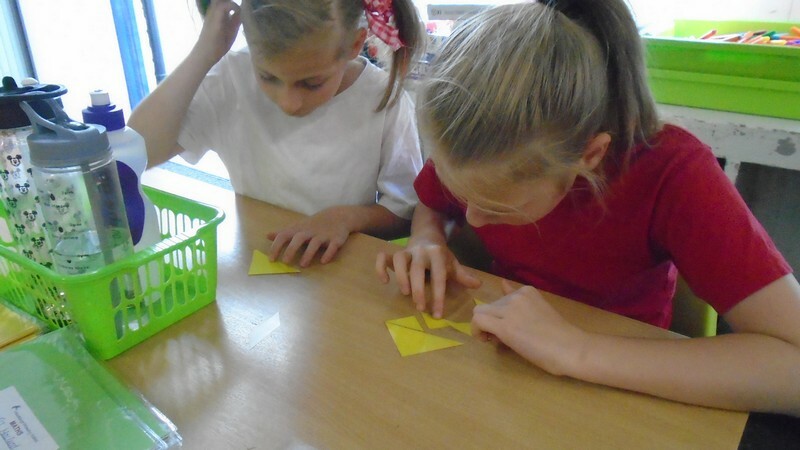 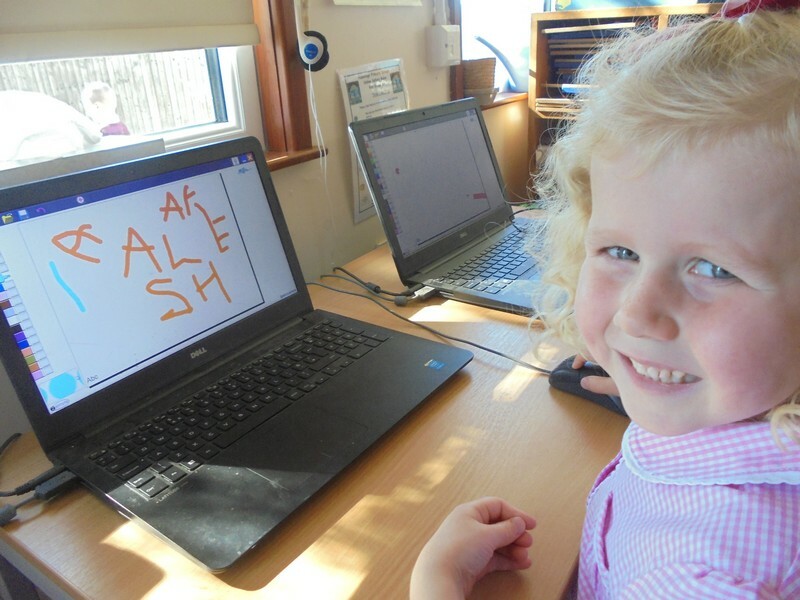 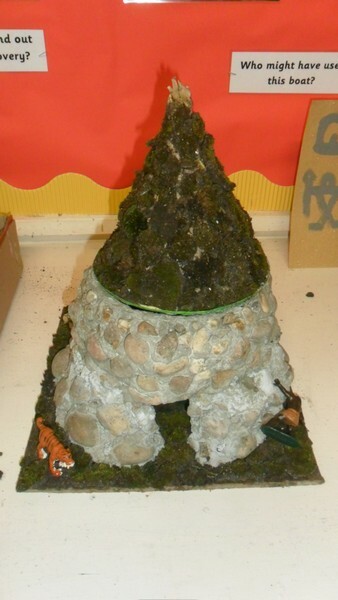 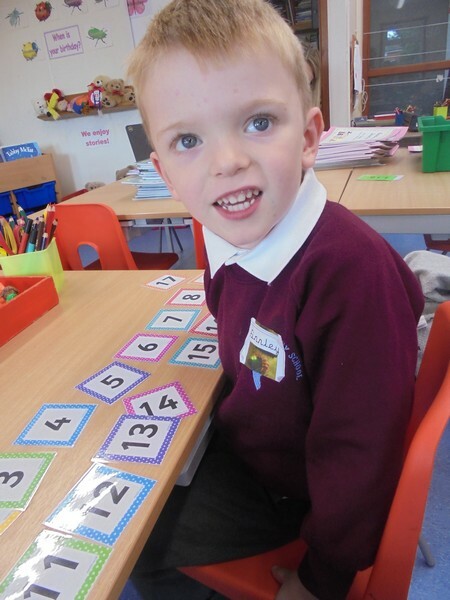 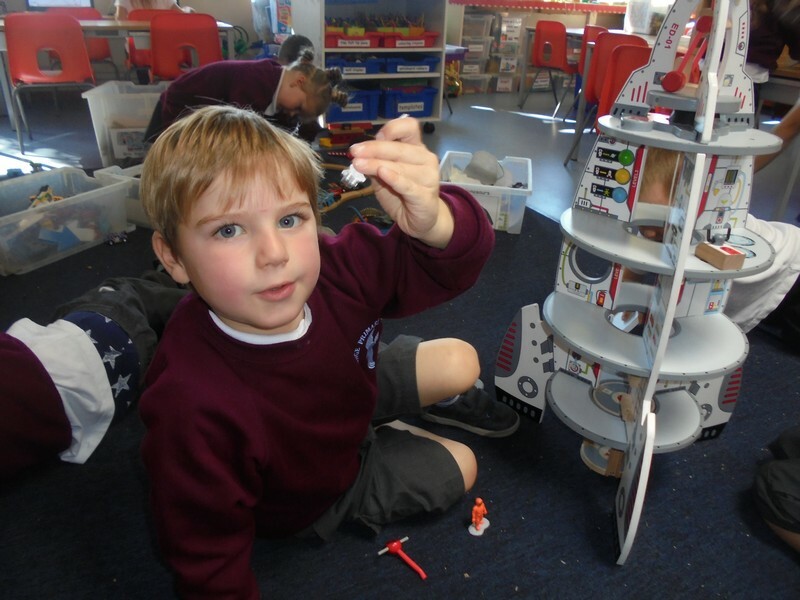 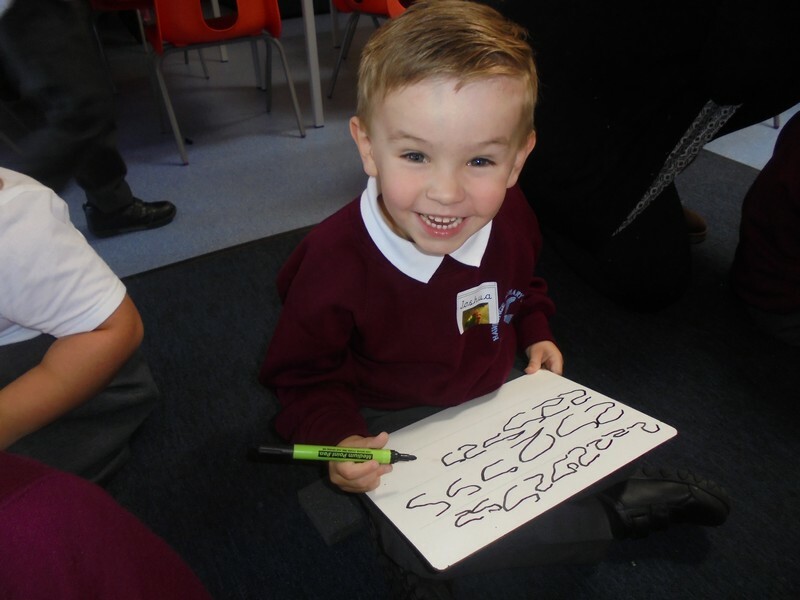 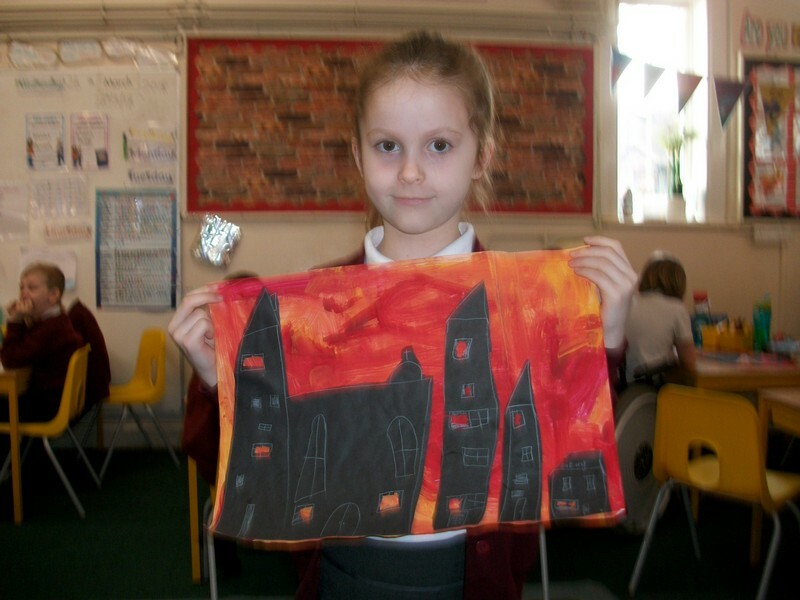 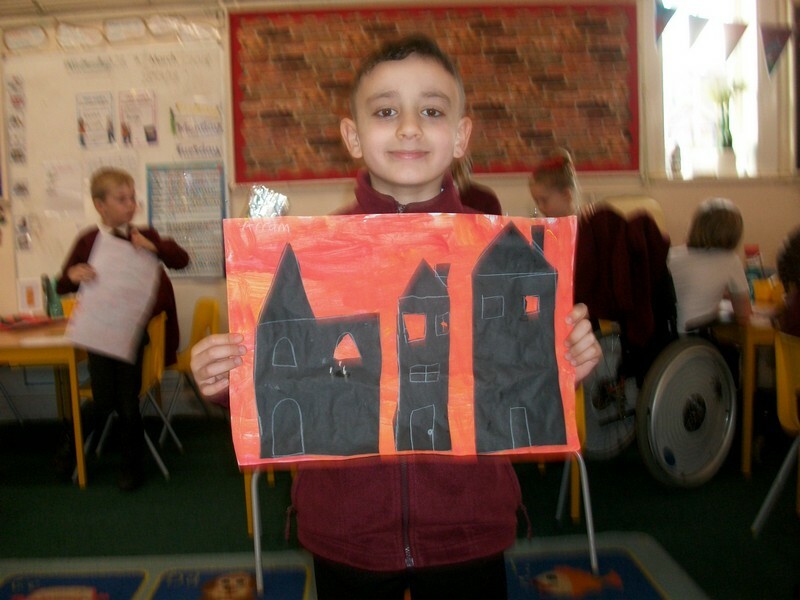 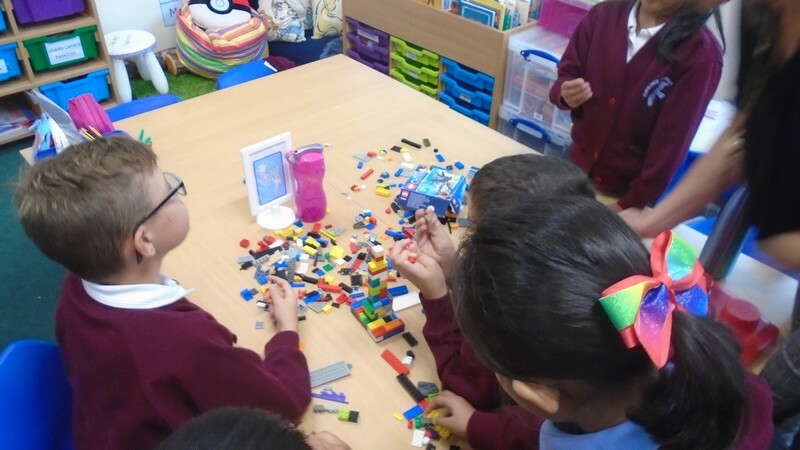 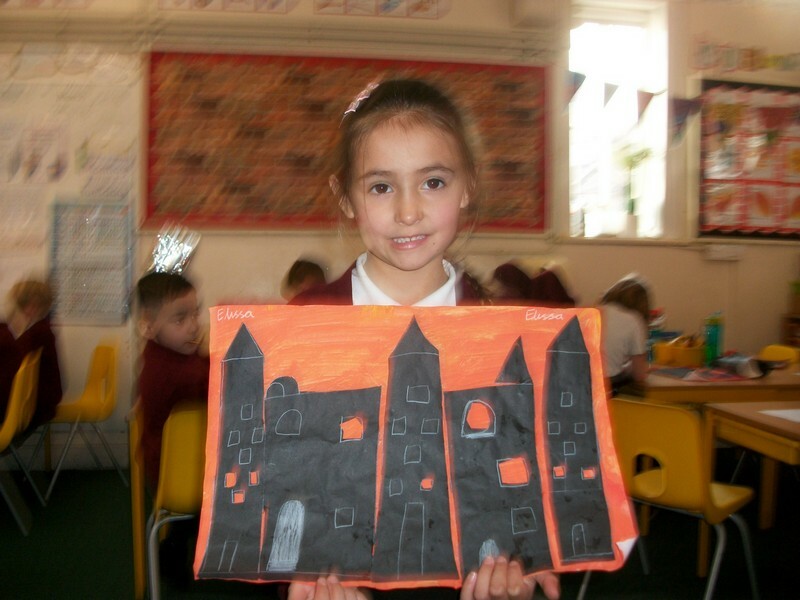 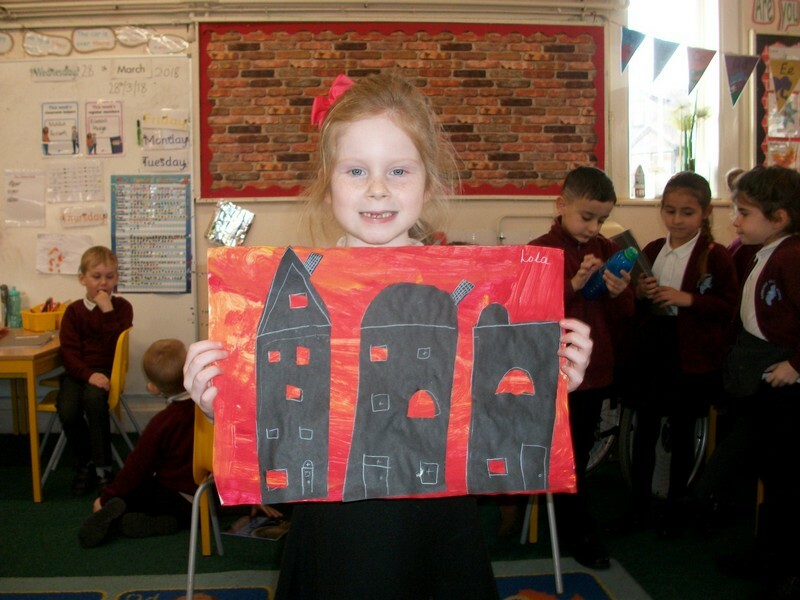 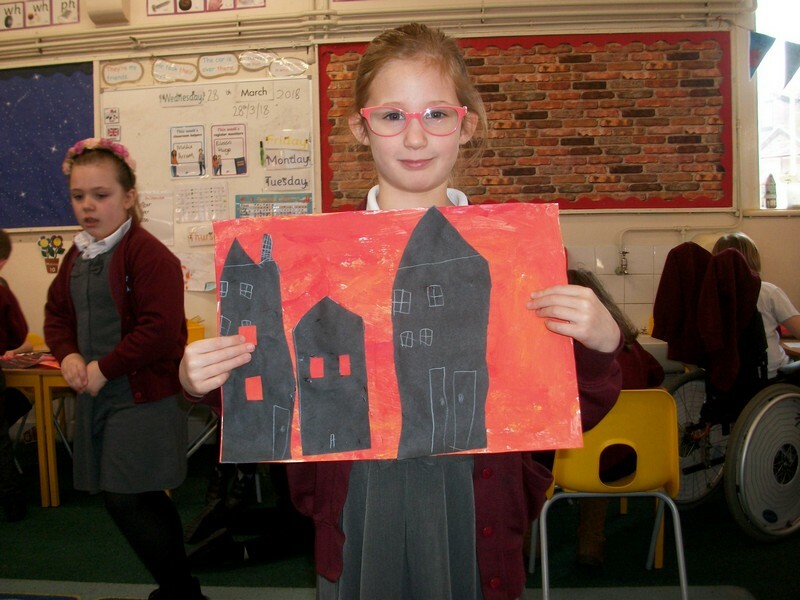 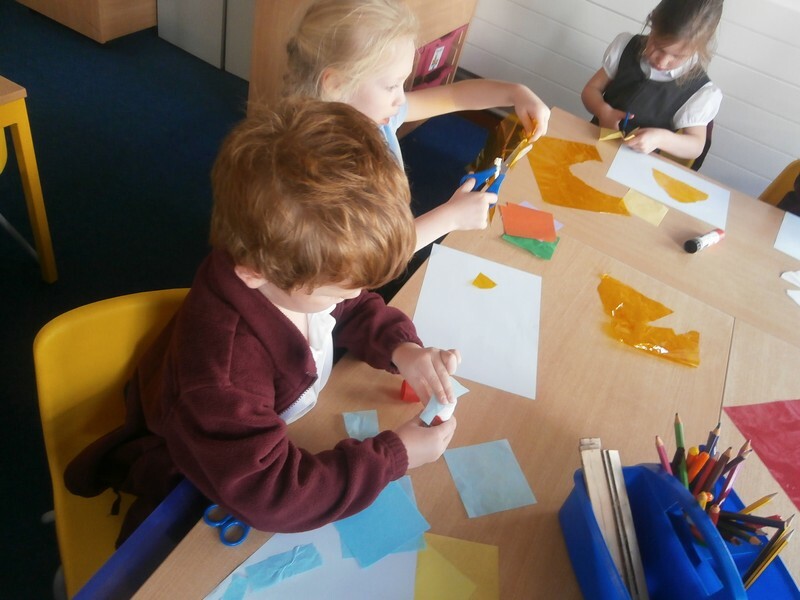 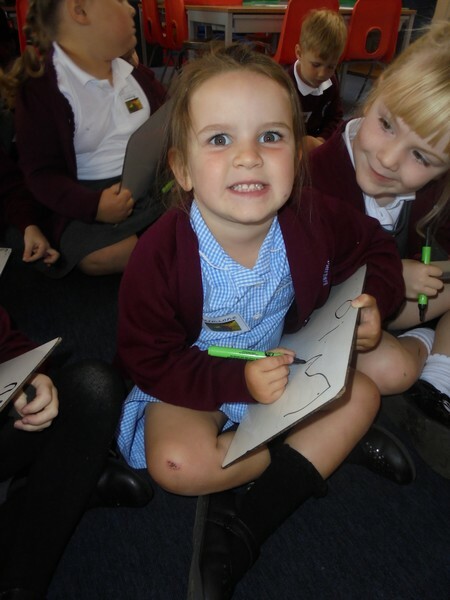 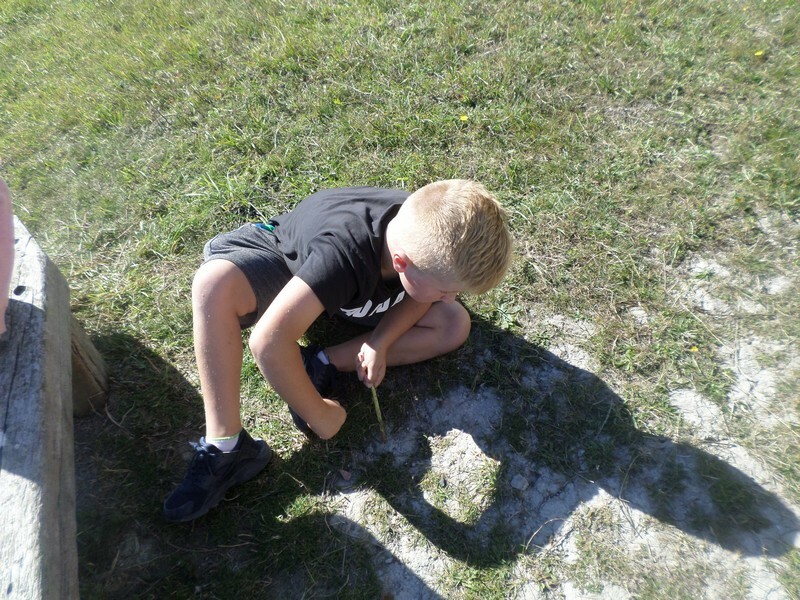 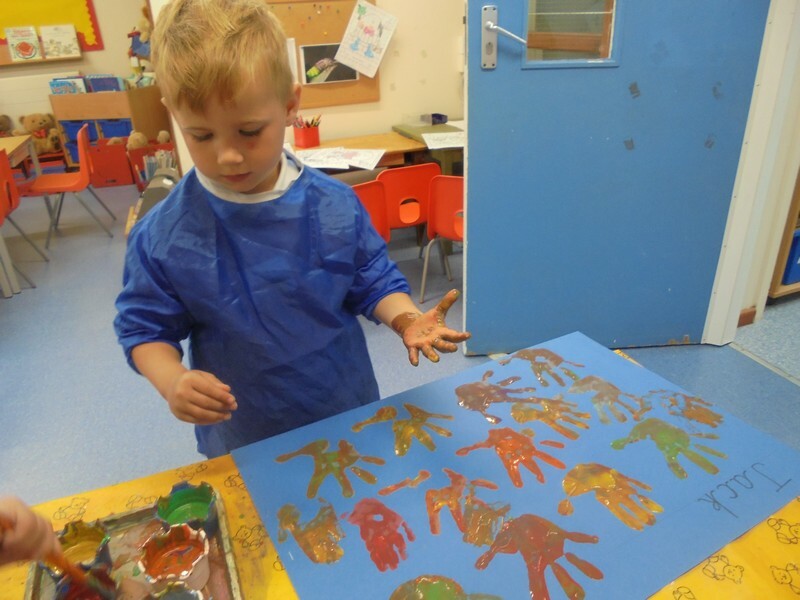 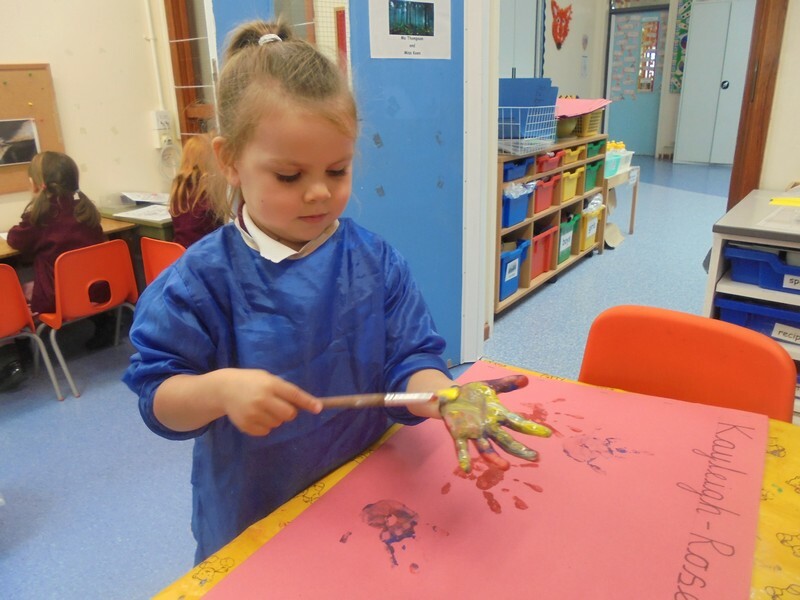 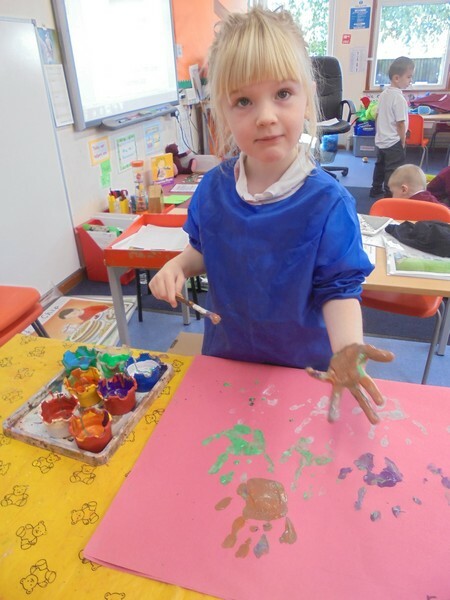 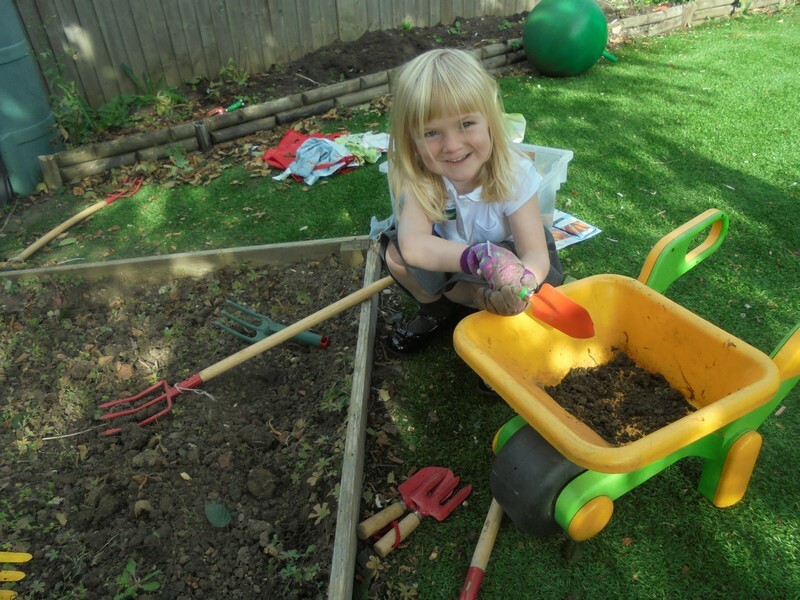 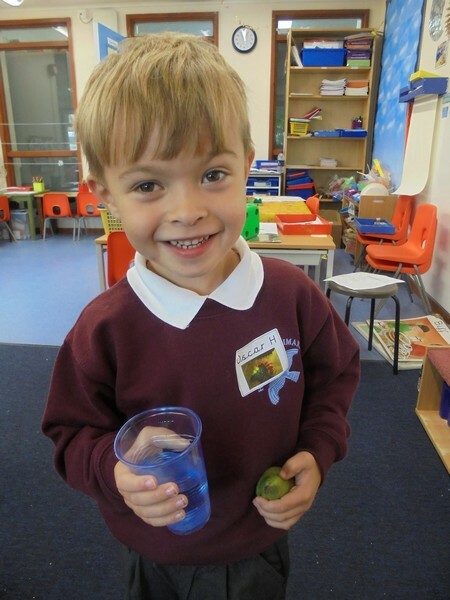 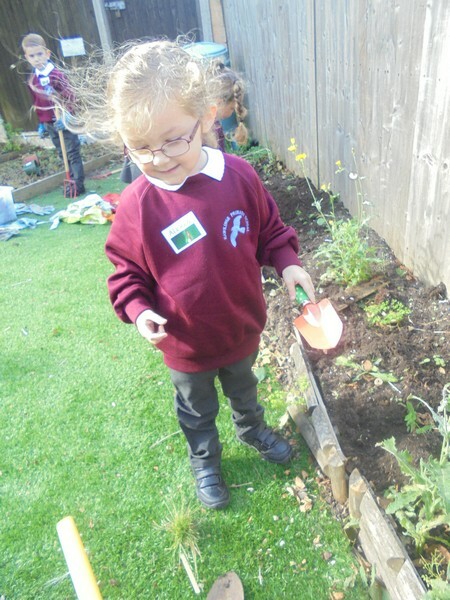 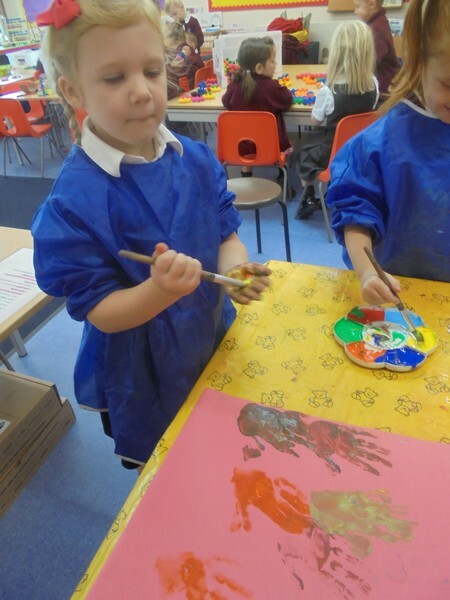 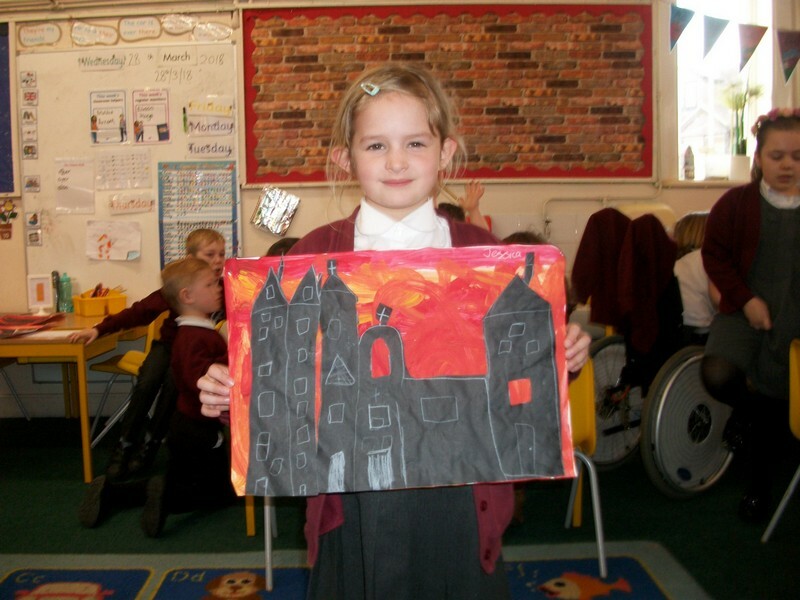 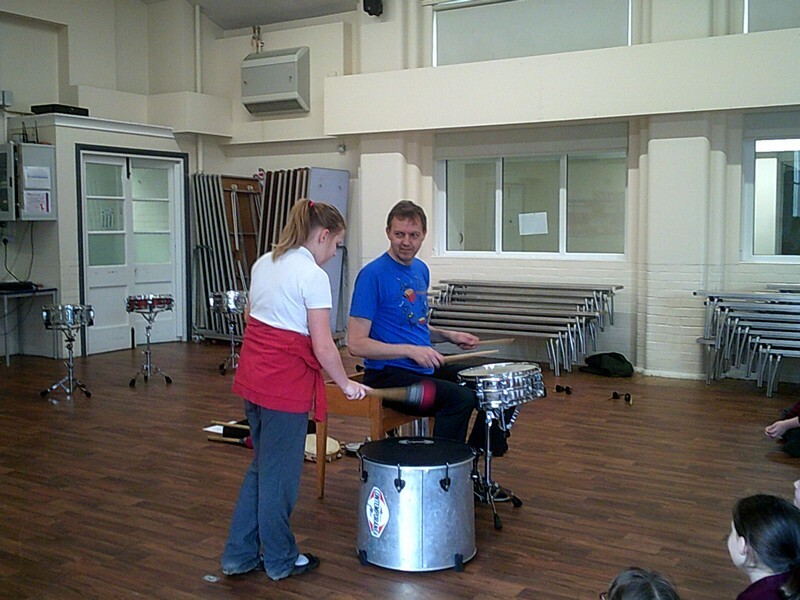 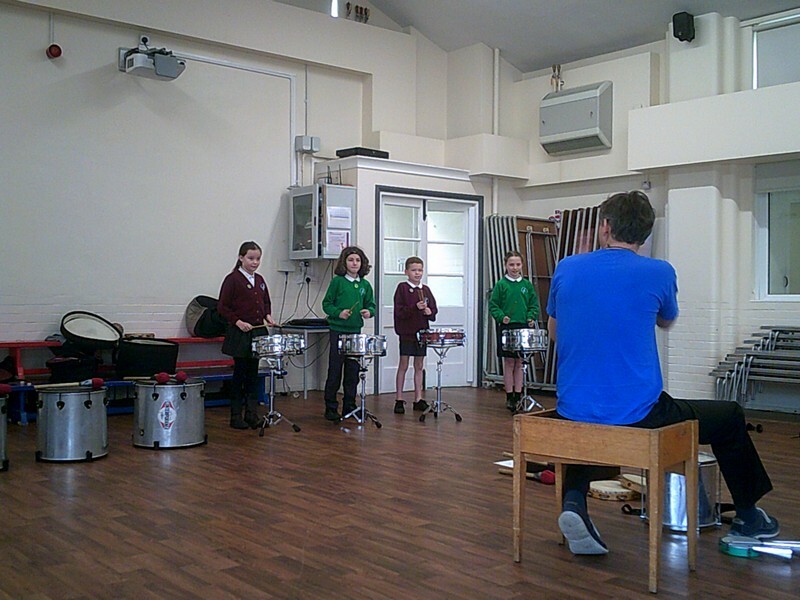 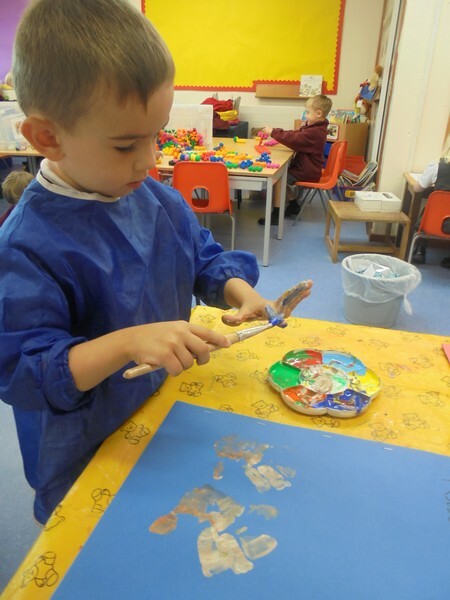 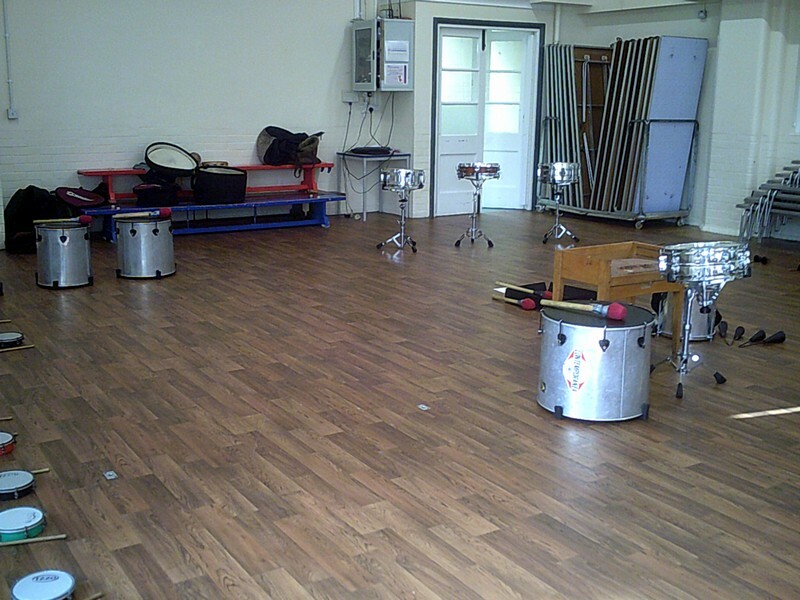 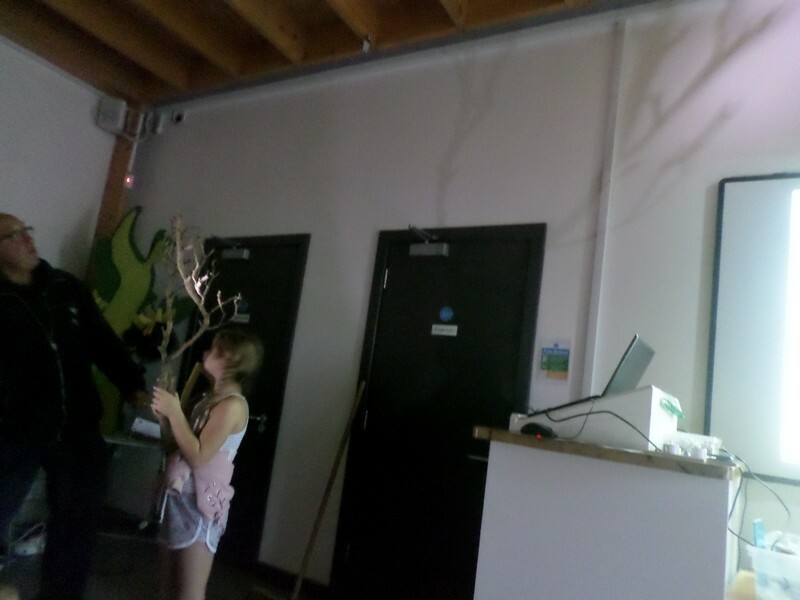 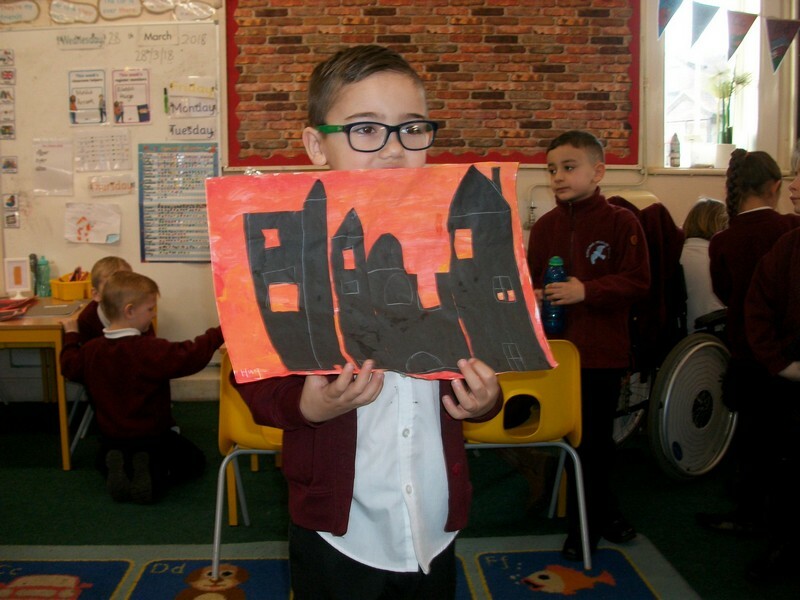 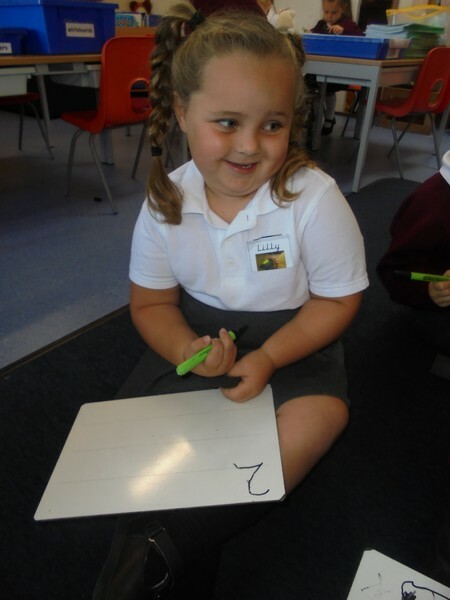 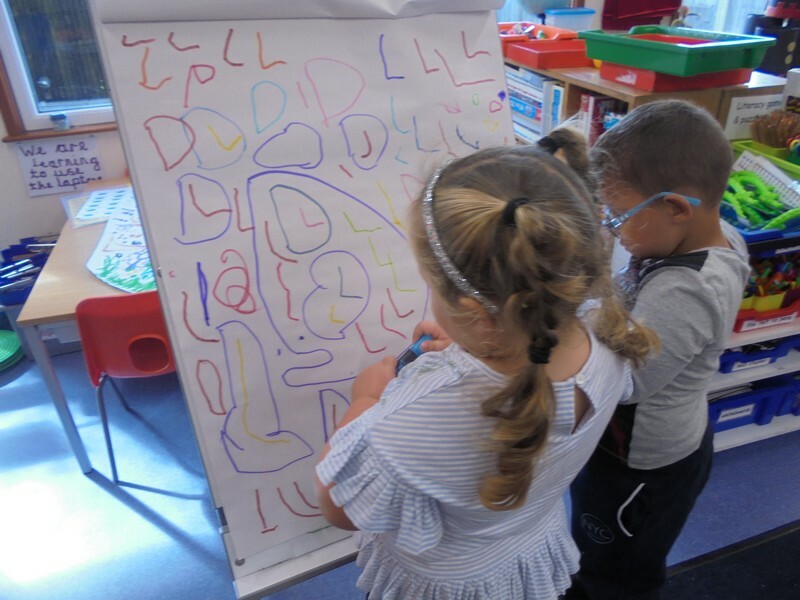 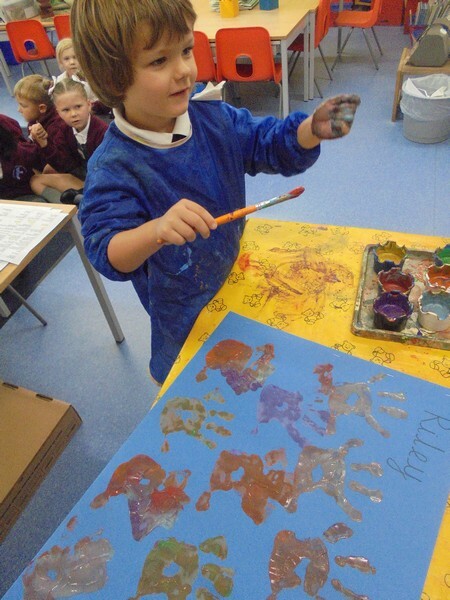 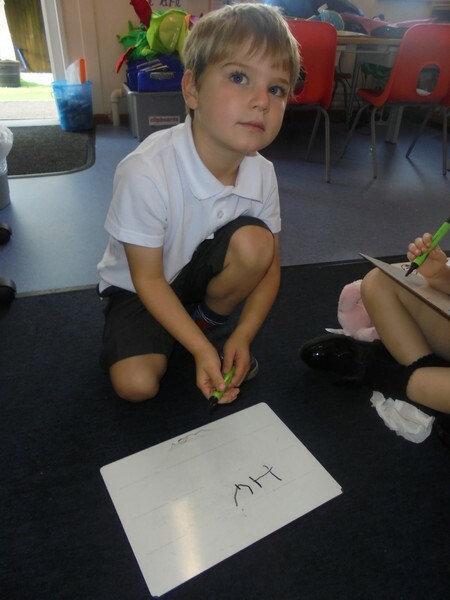 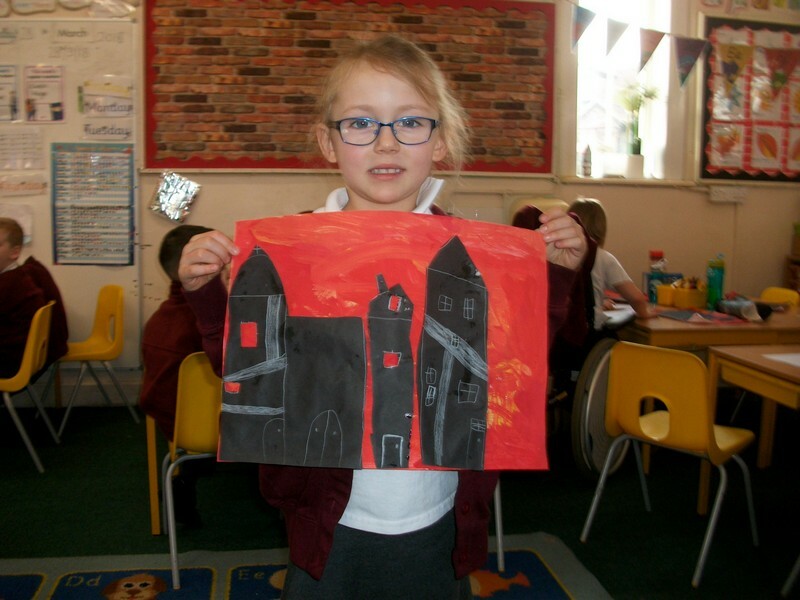 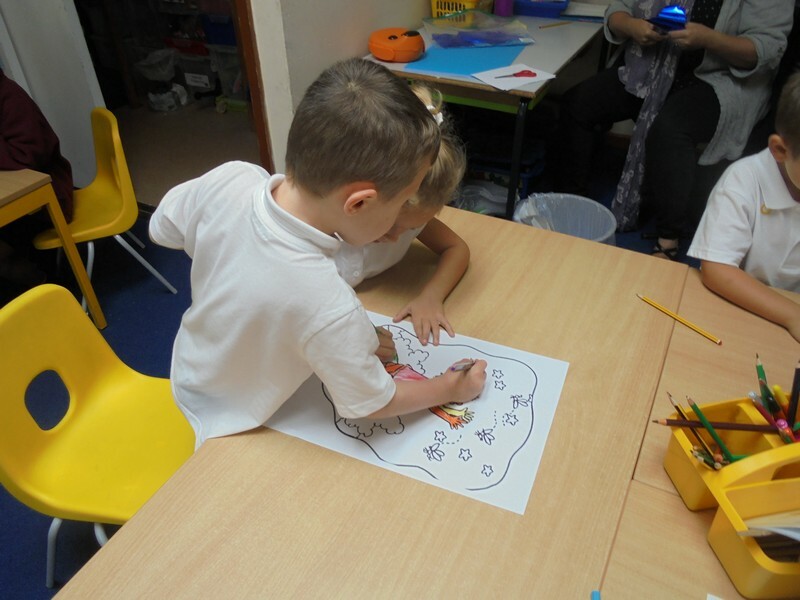 Picture from Fireflies class of their learning from Term 1. 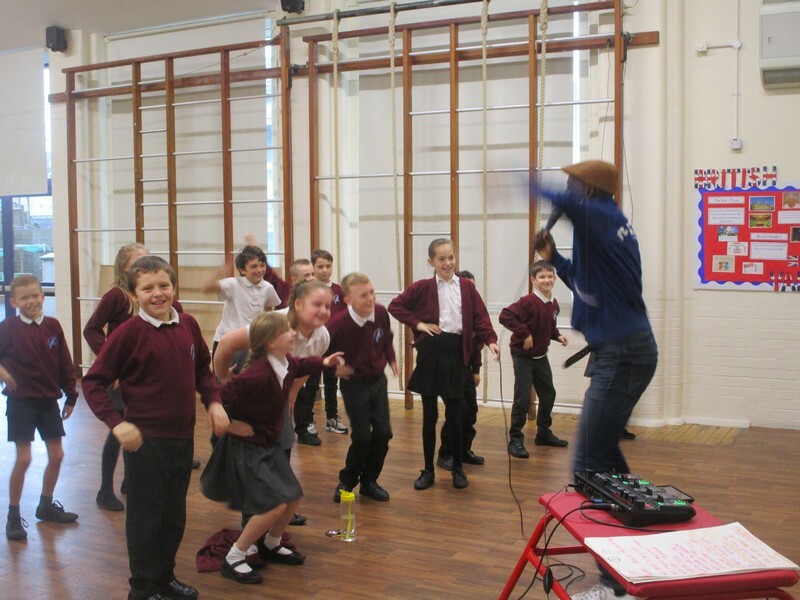 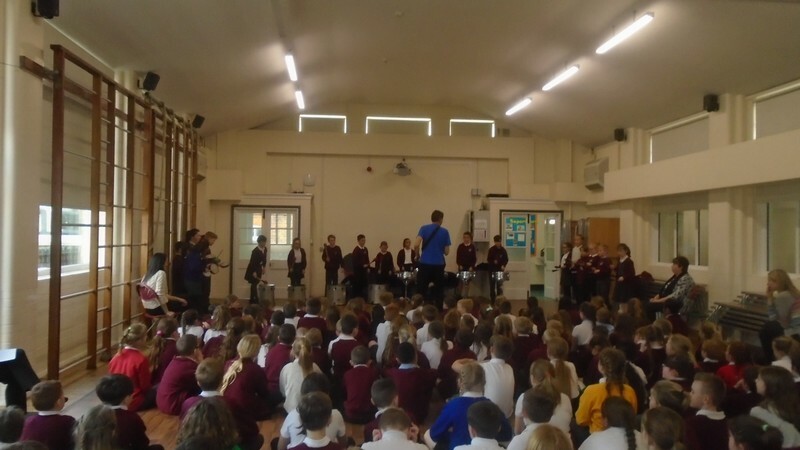 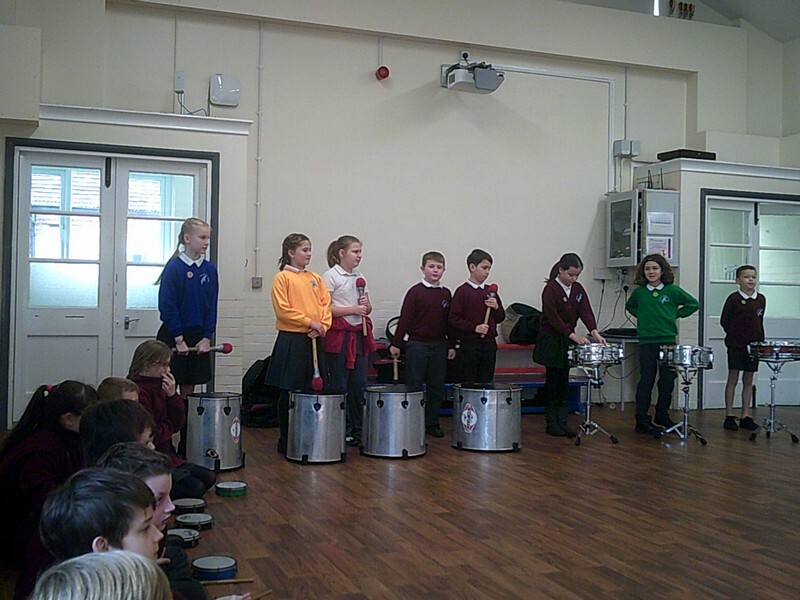 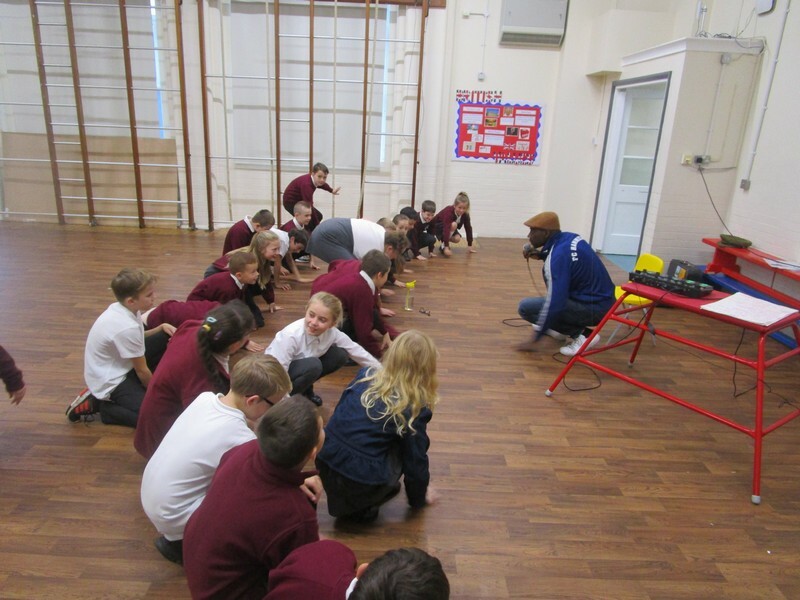 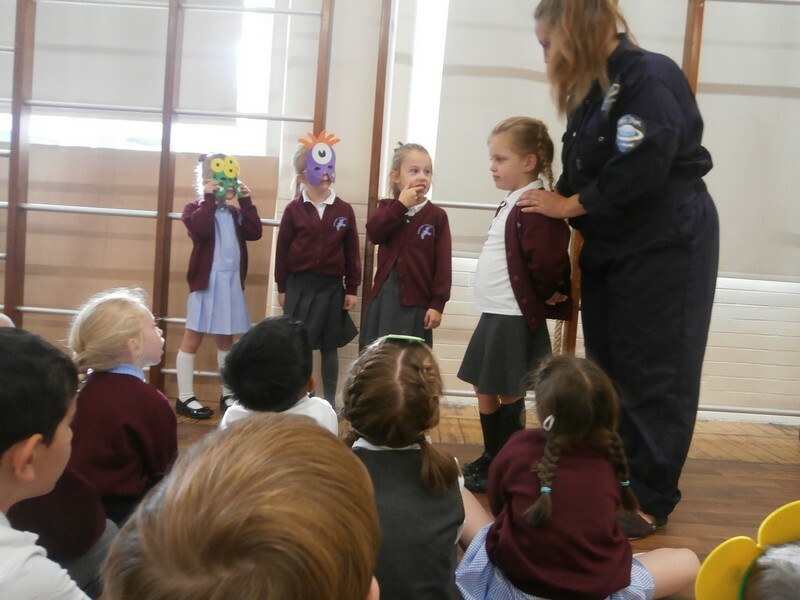 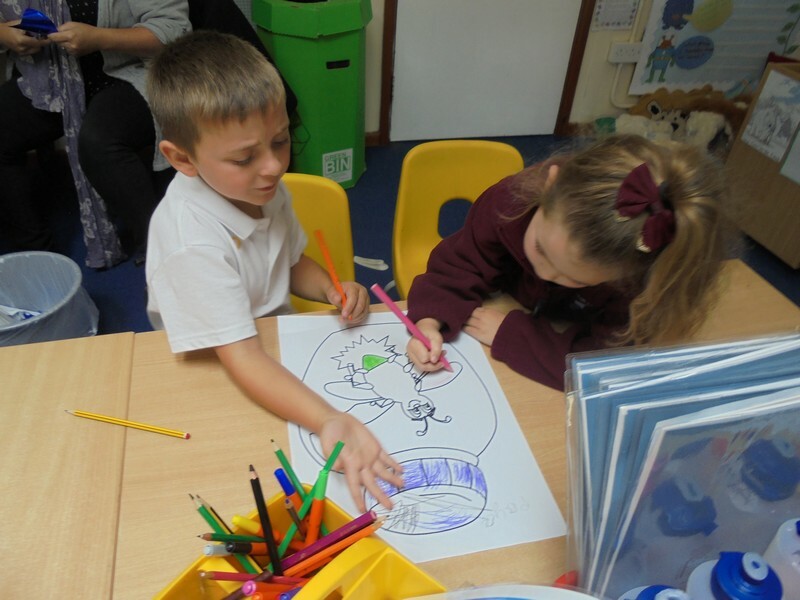 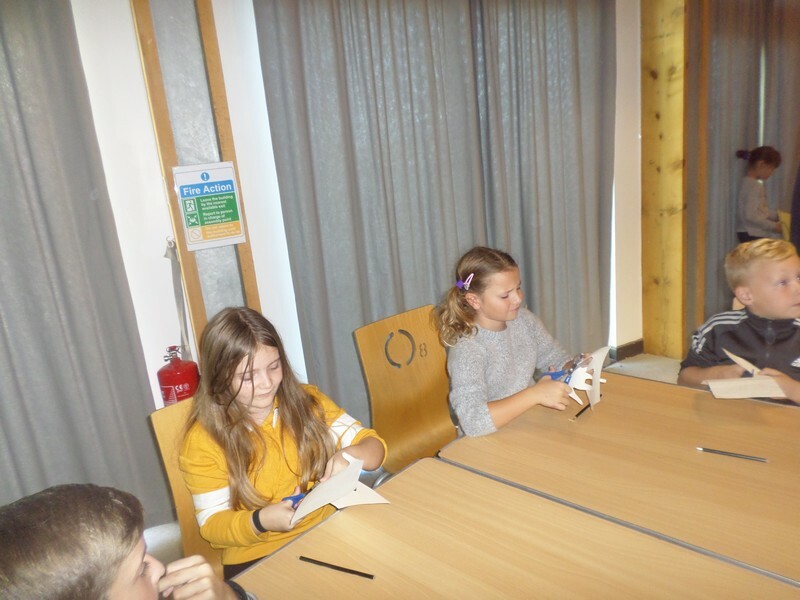 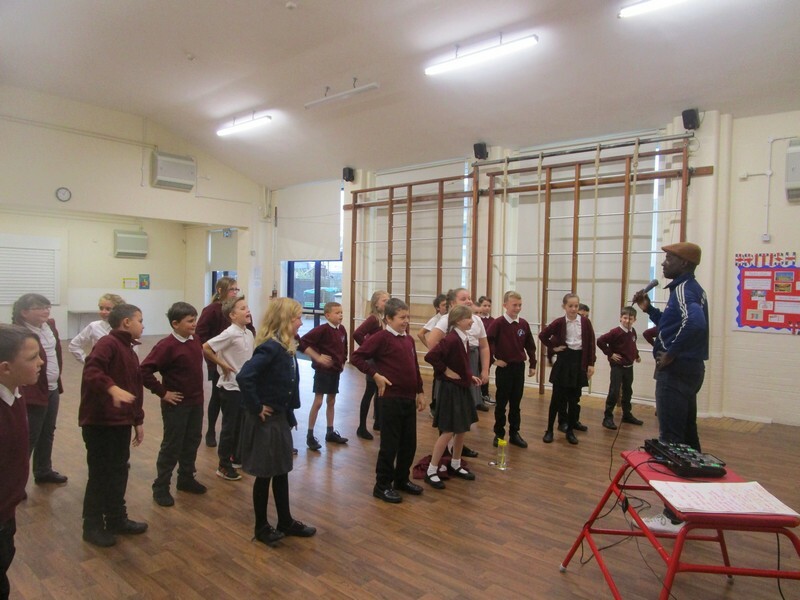 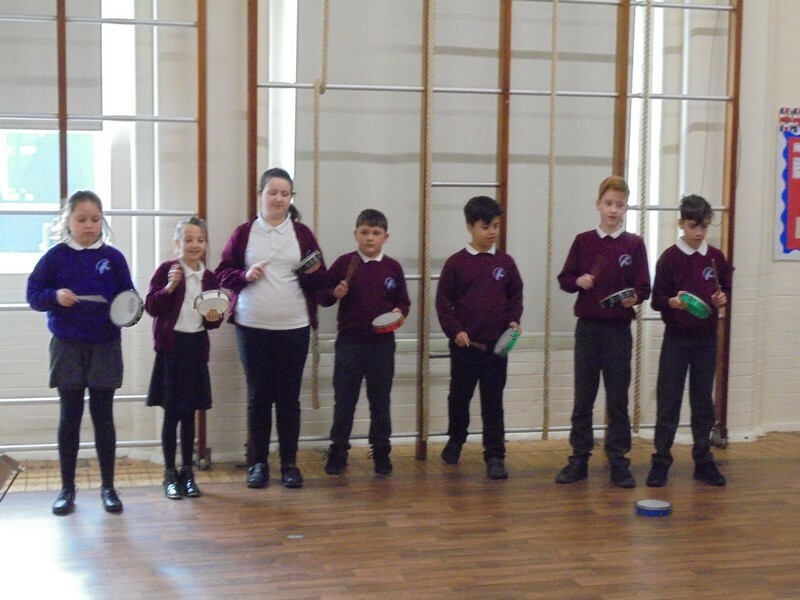 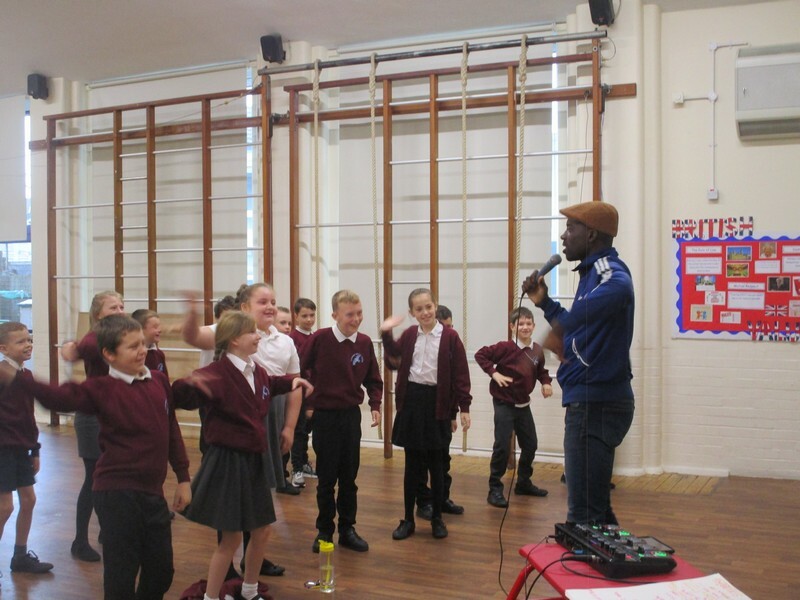 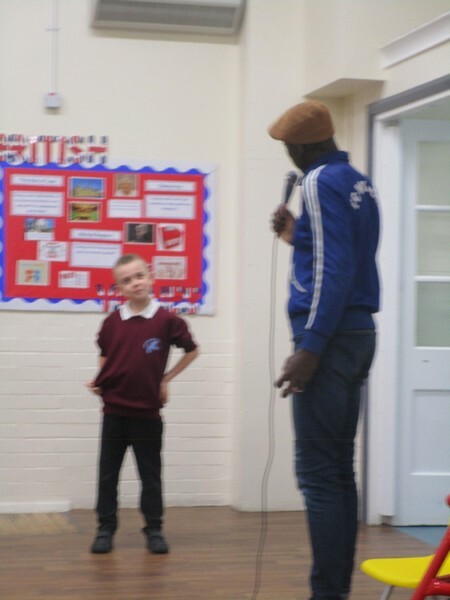 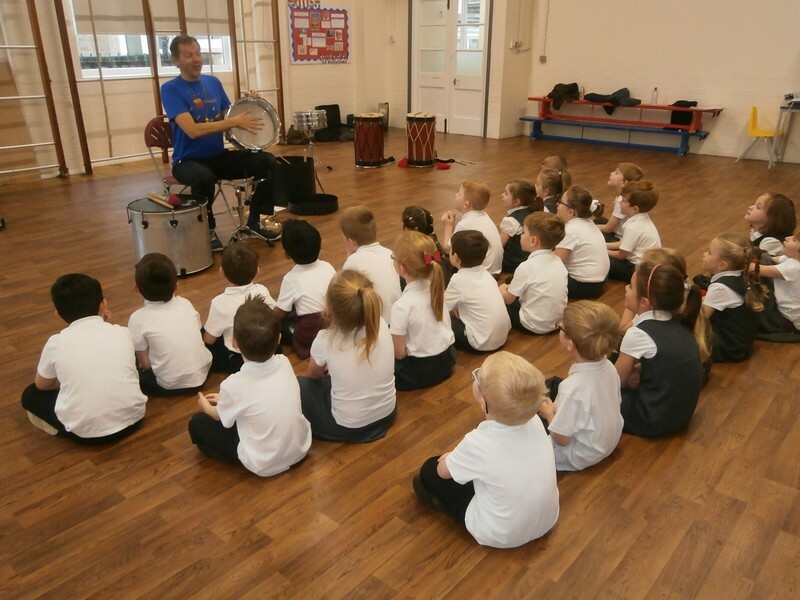 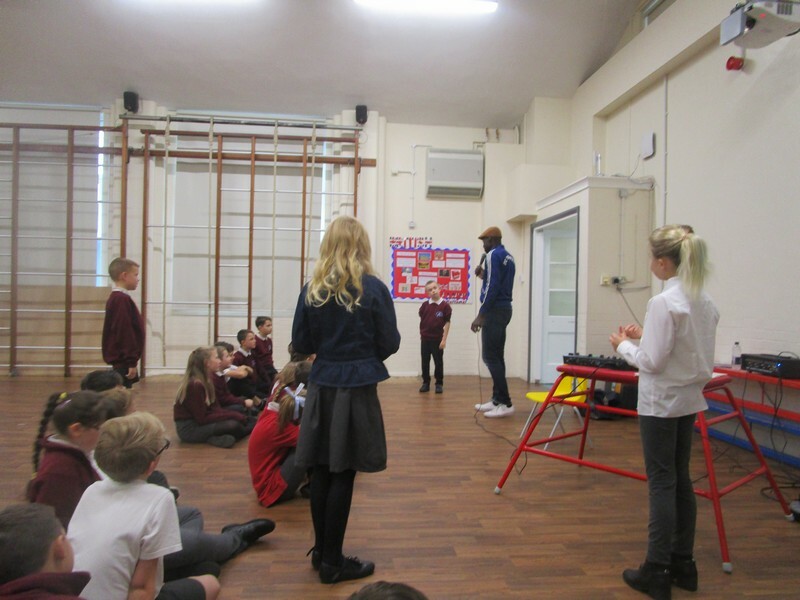 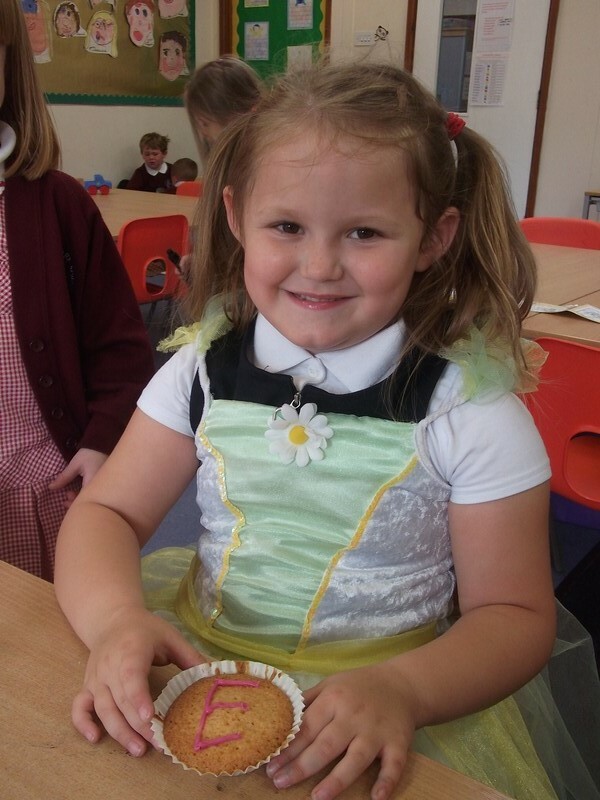 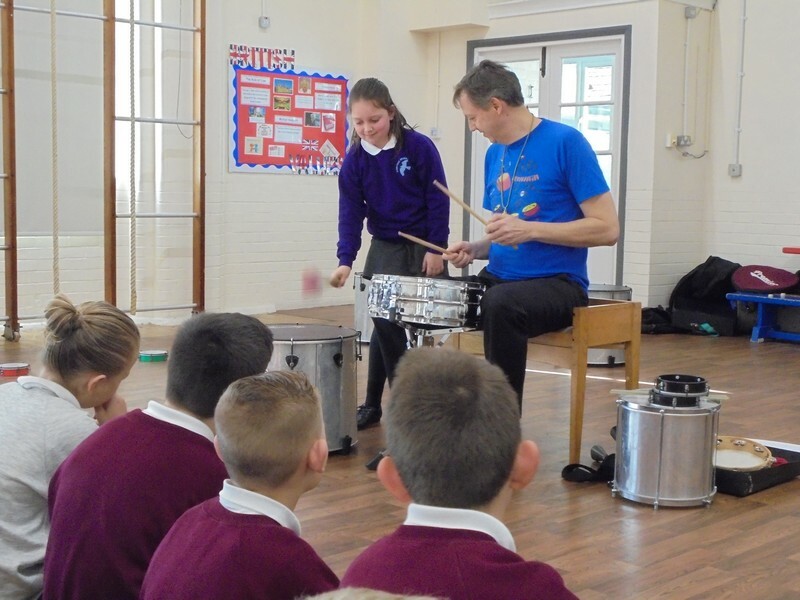 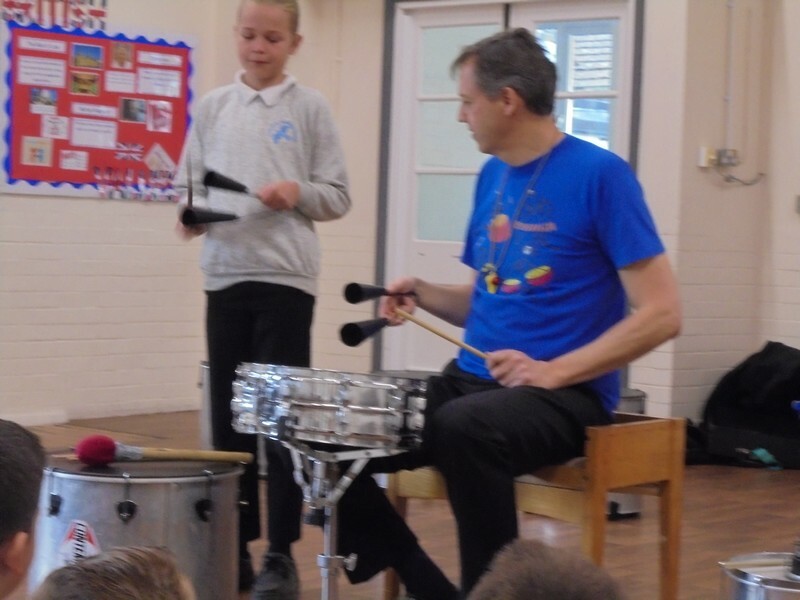 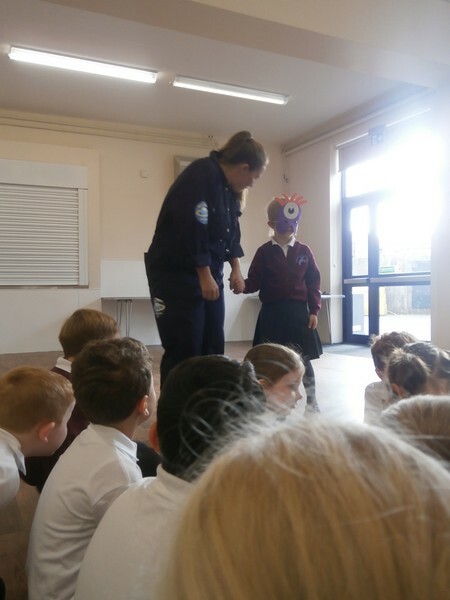 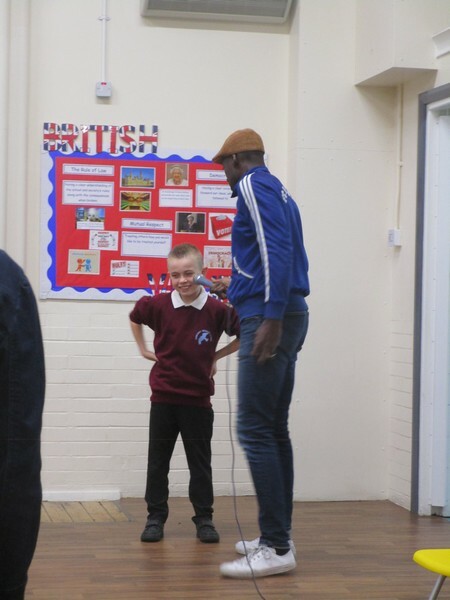 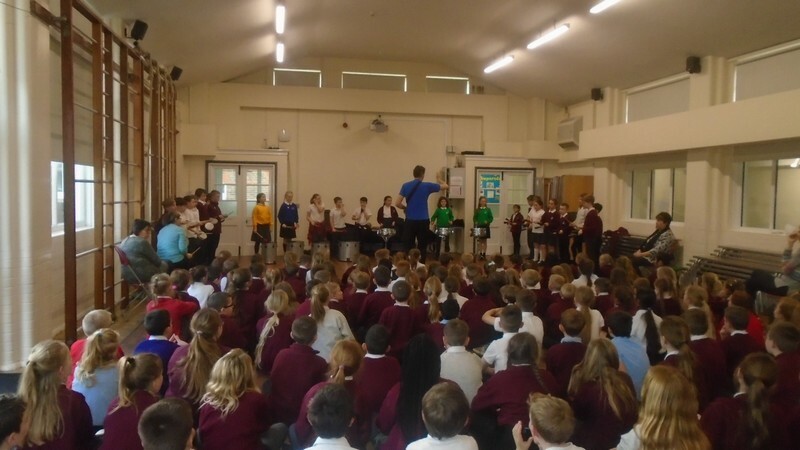 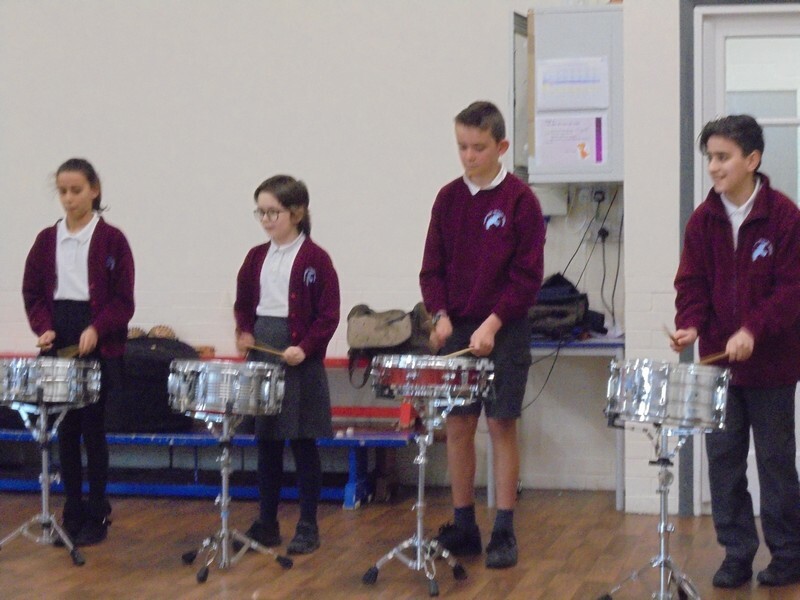 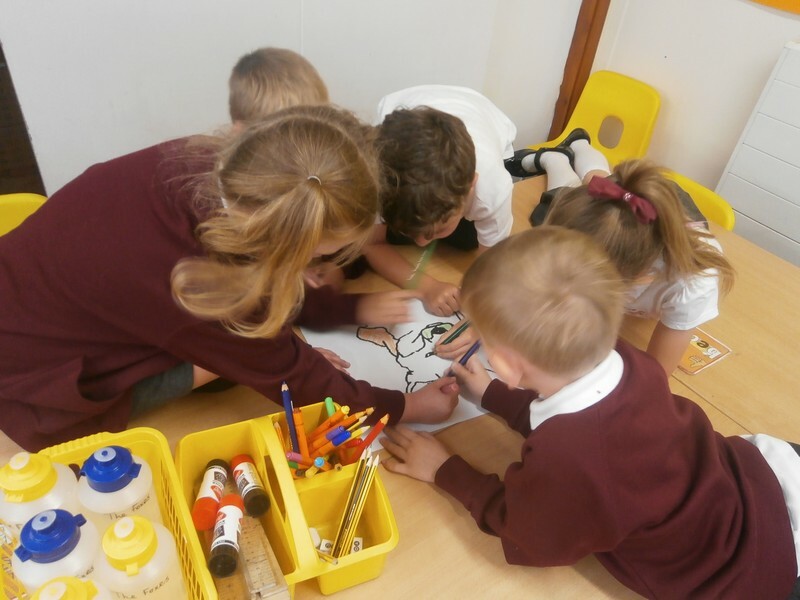 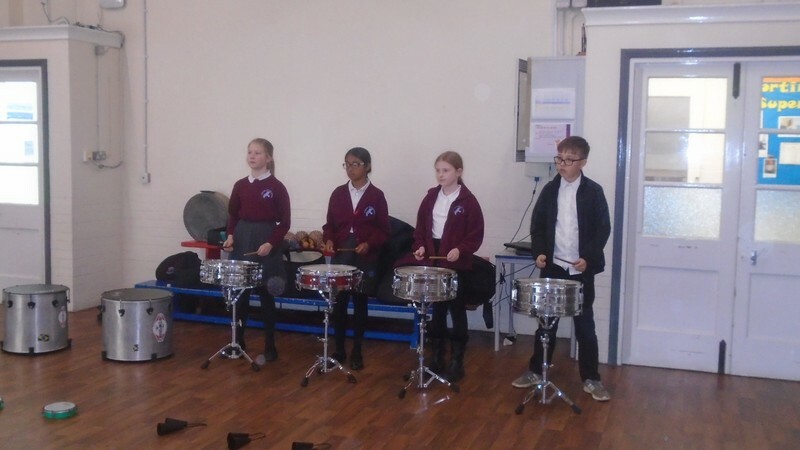 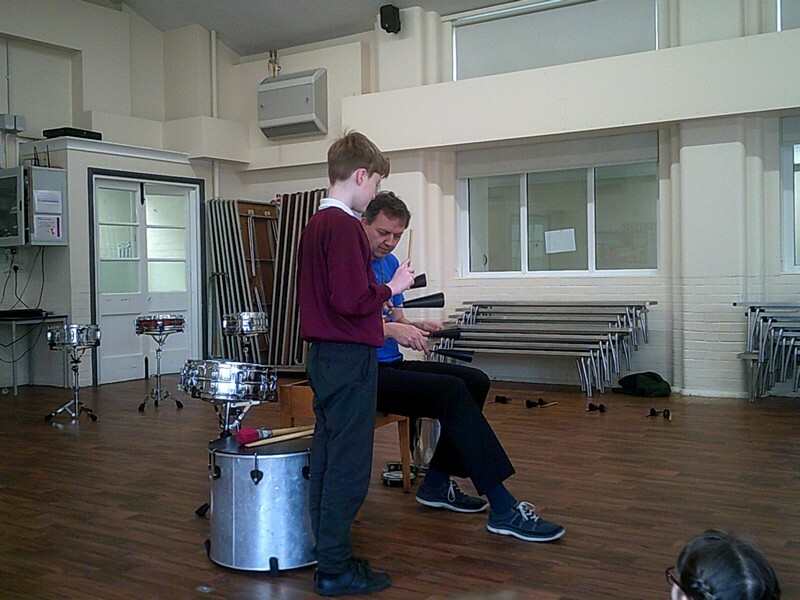 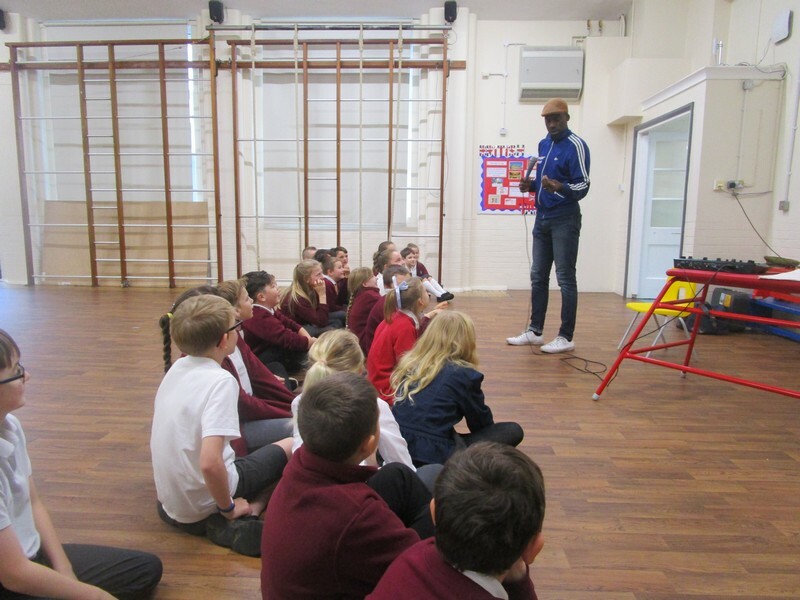 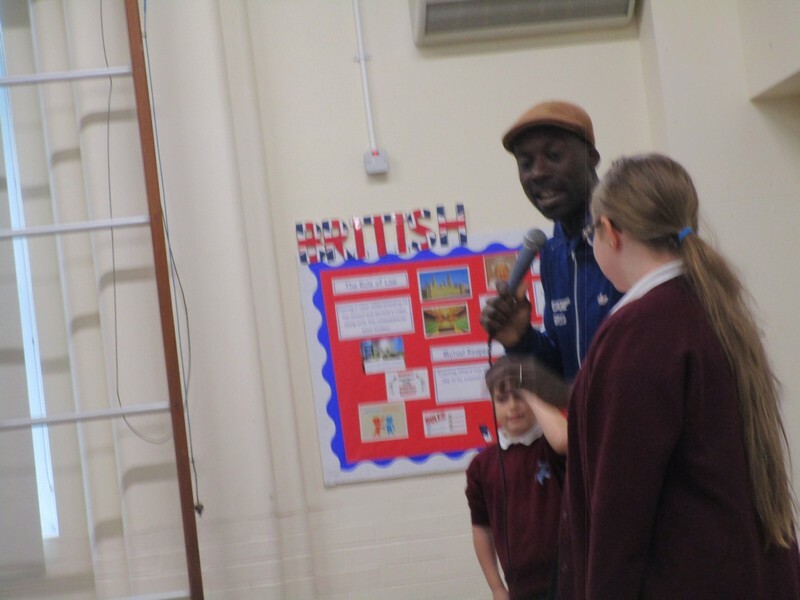 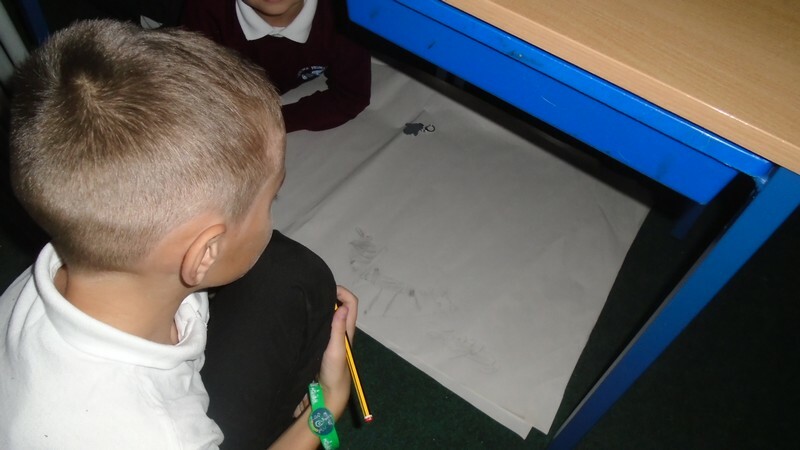 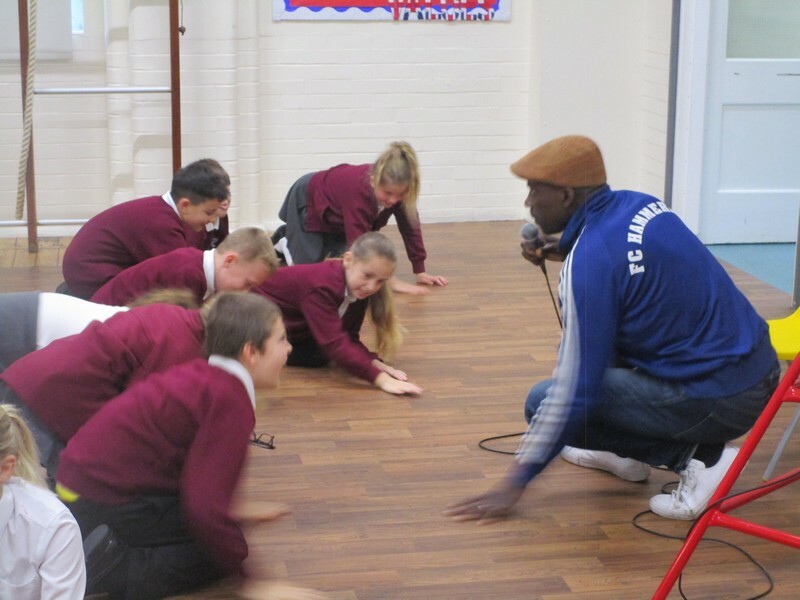 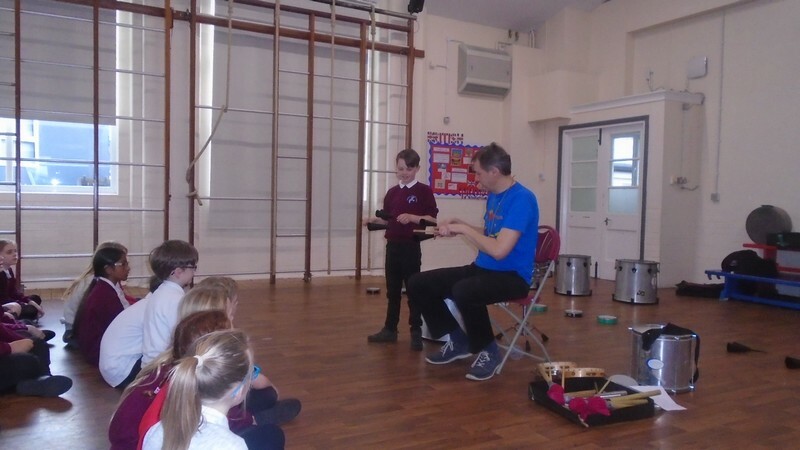 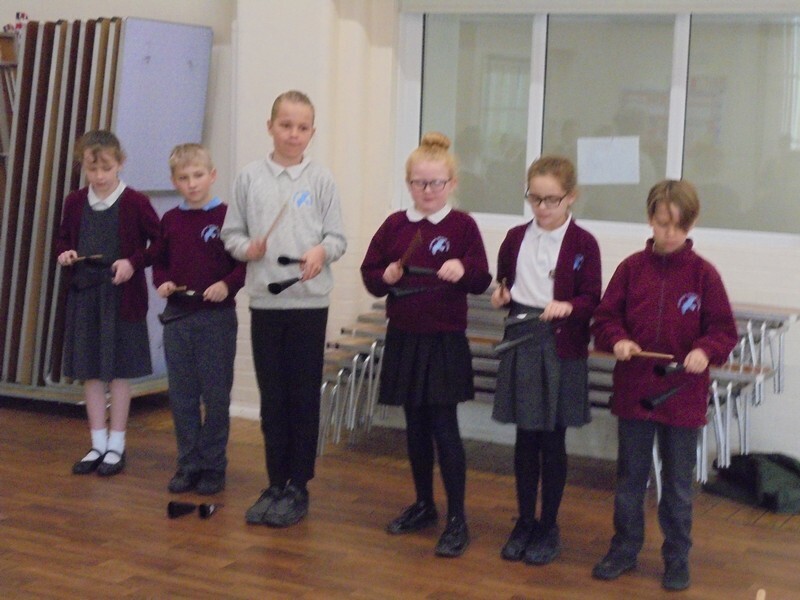 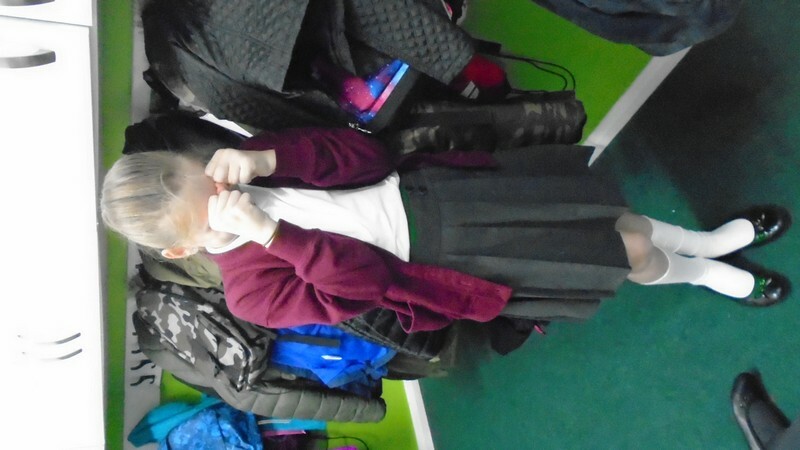 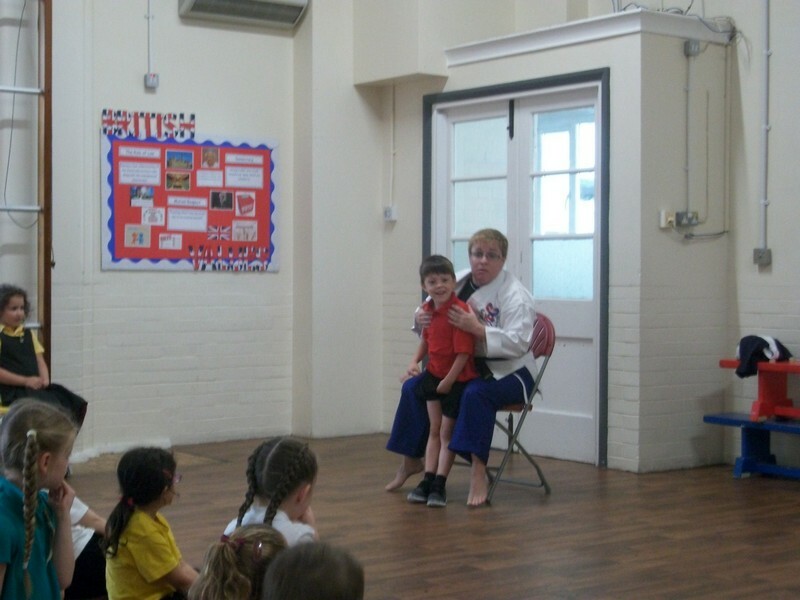 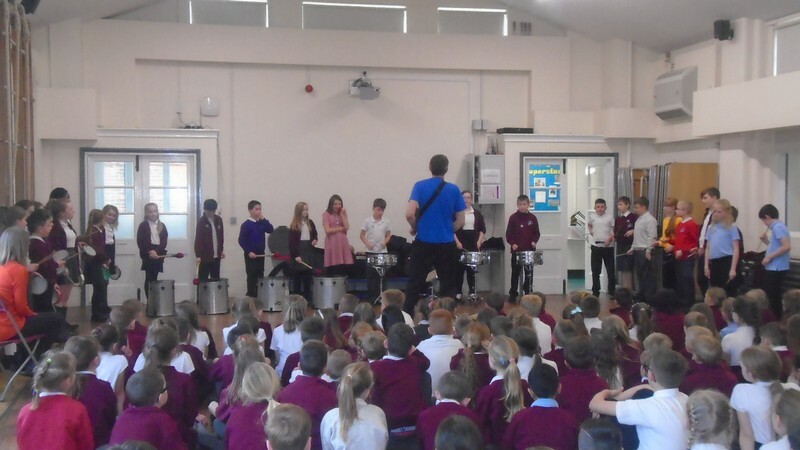 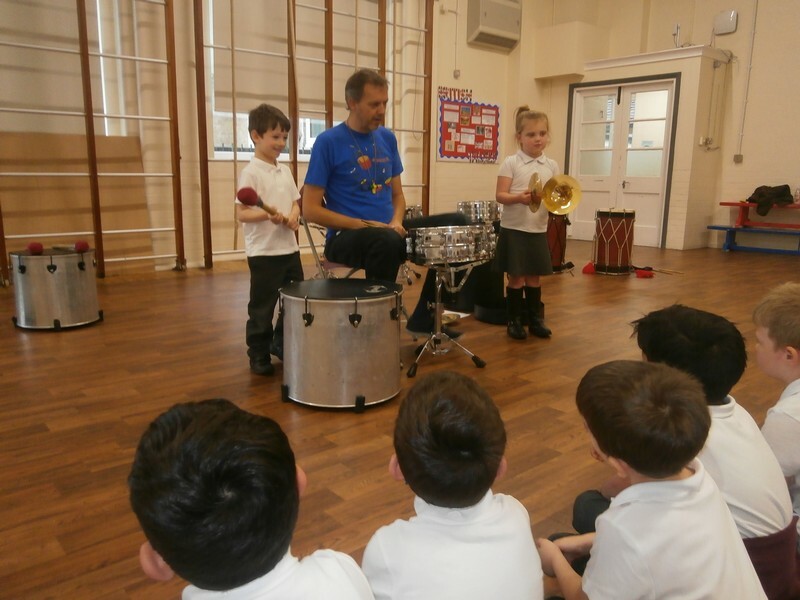 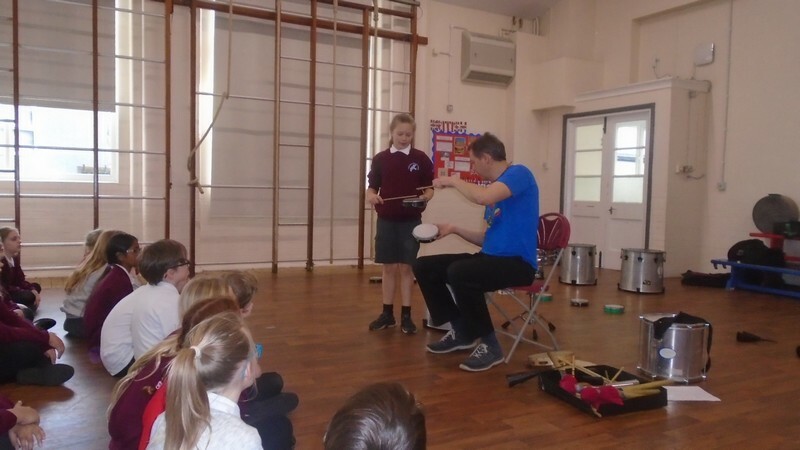 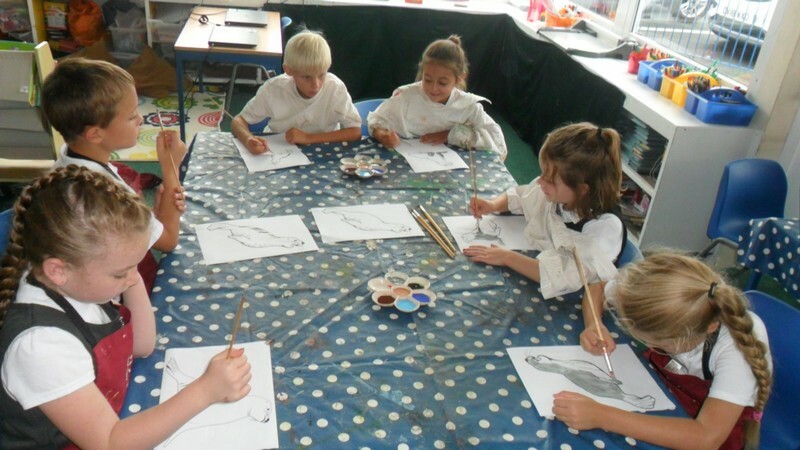 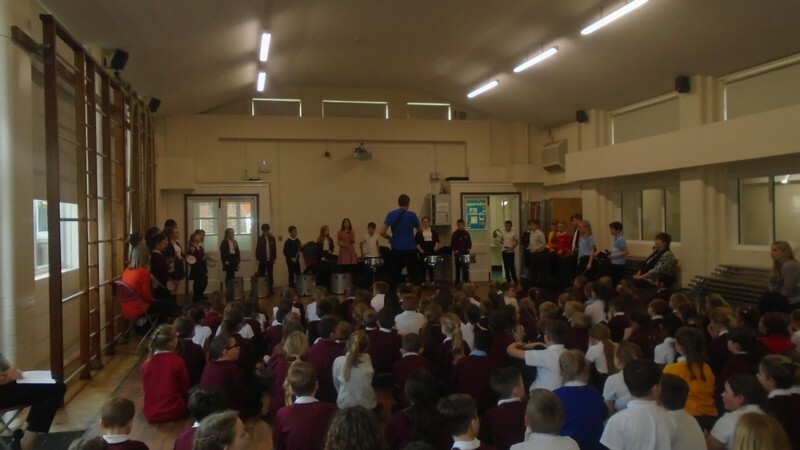 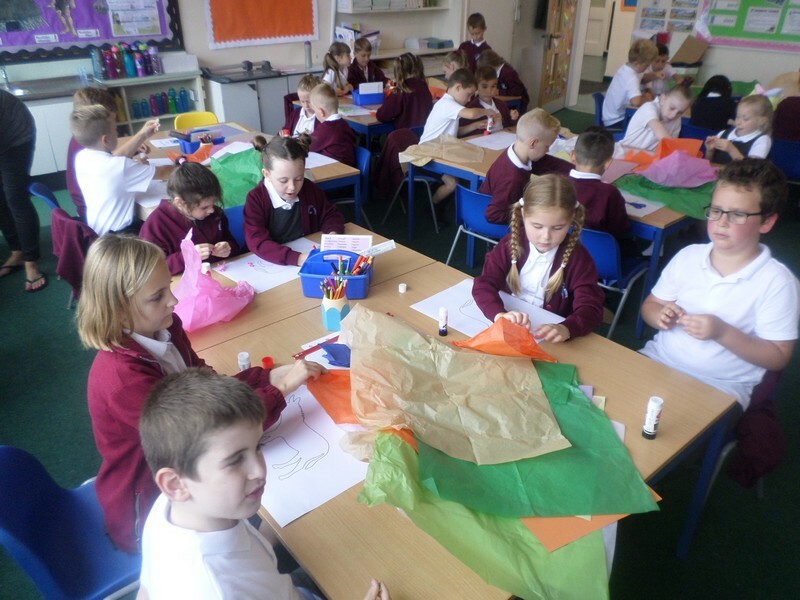 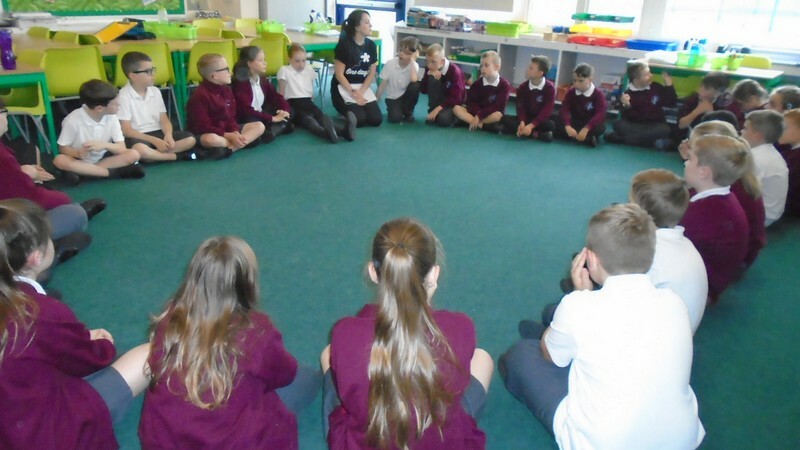 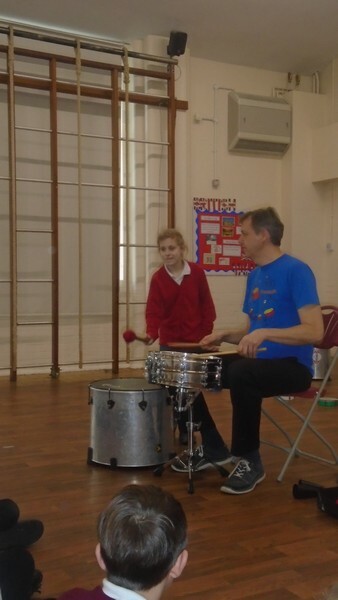 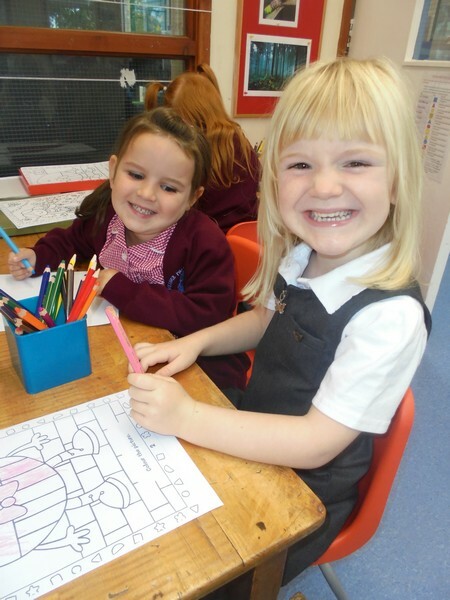 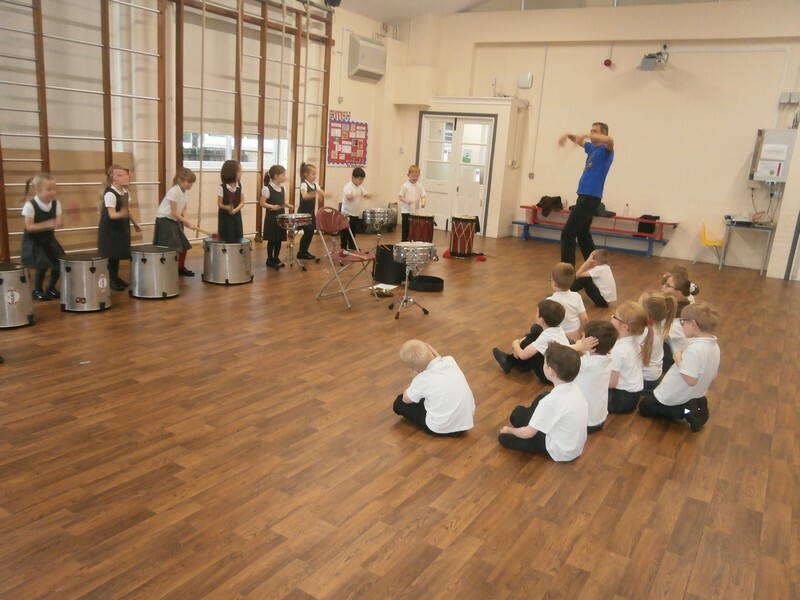 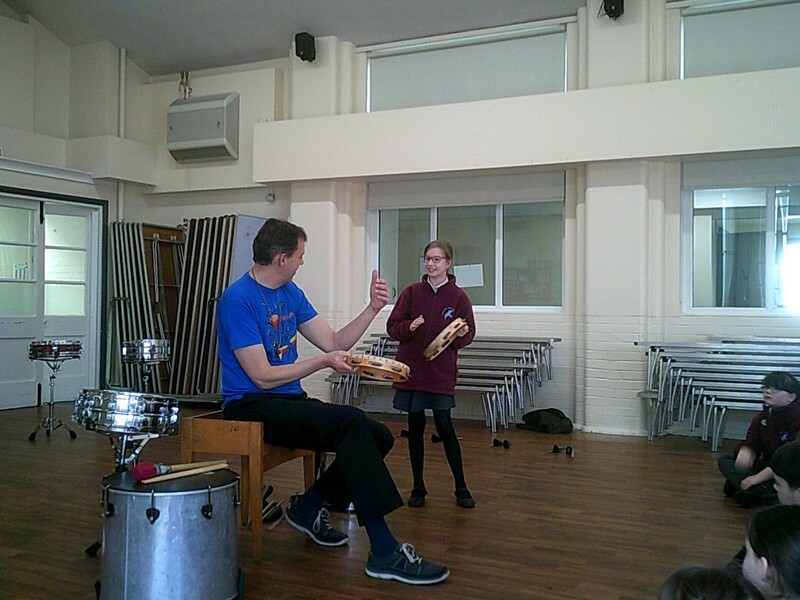 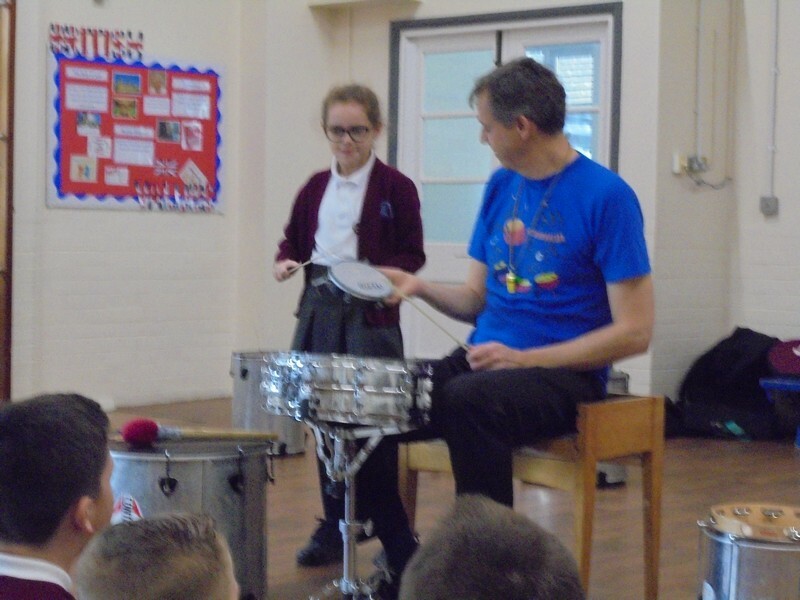 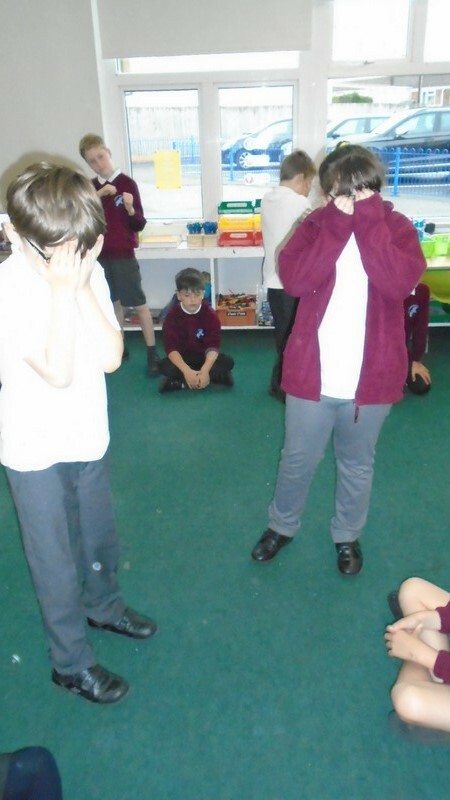 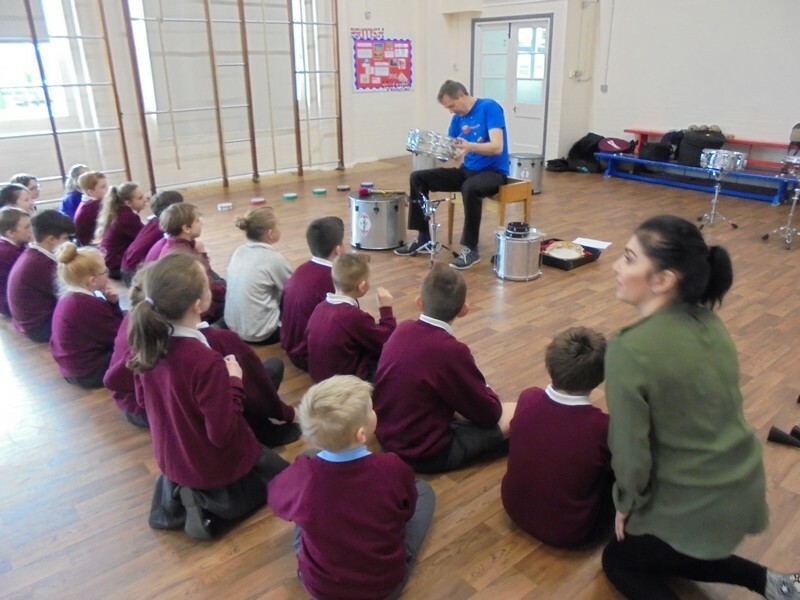 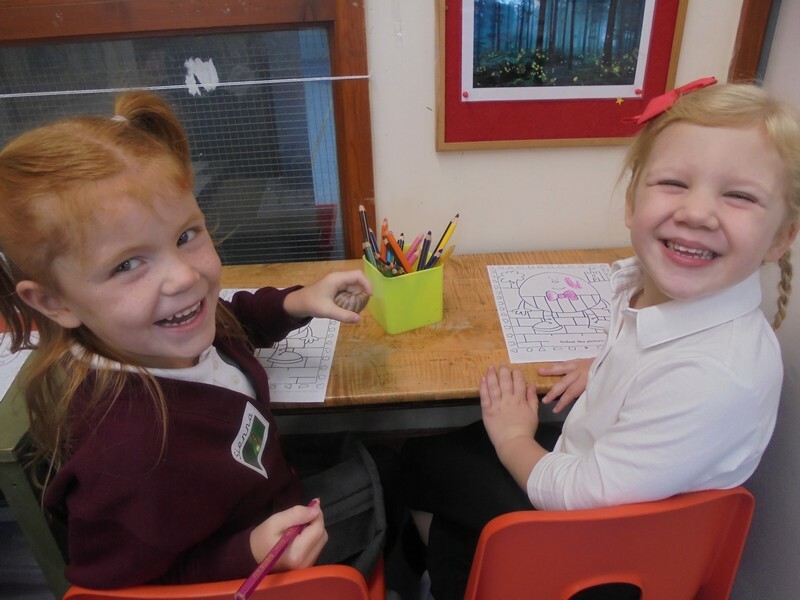 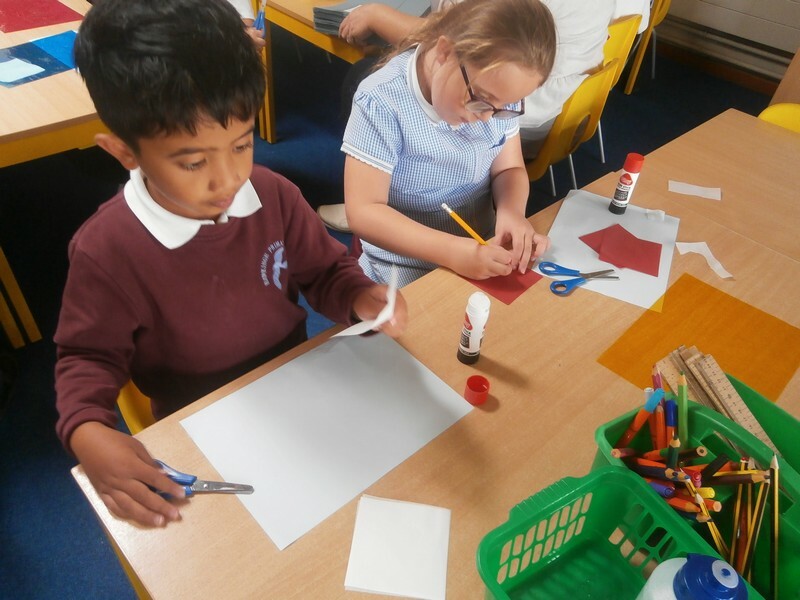 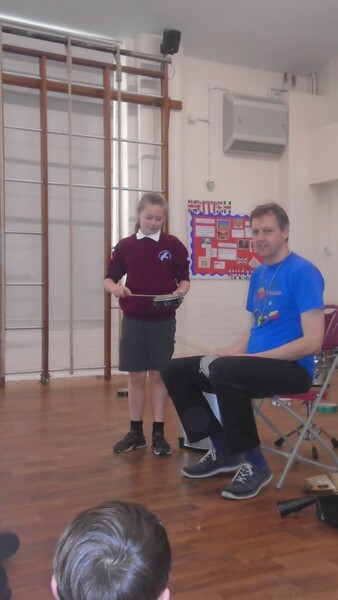 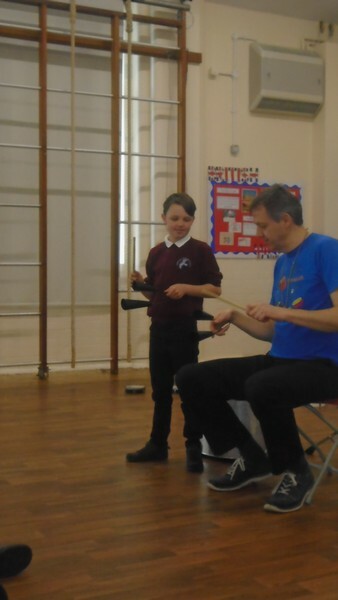 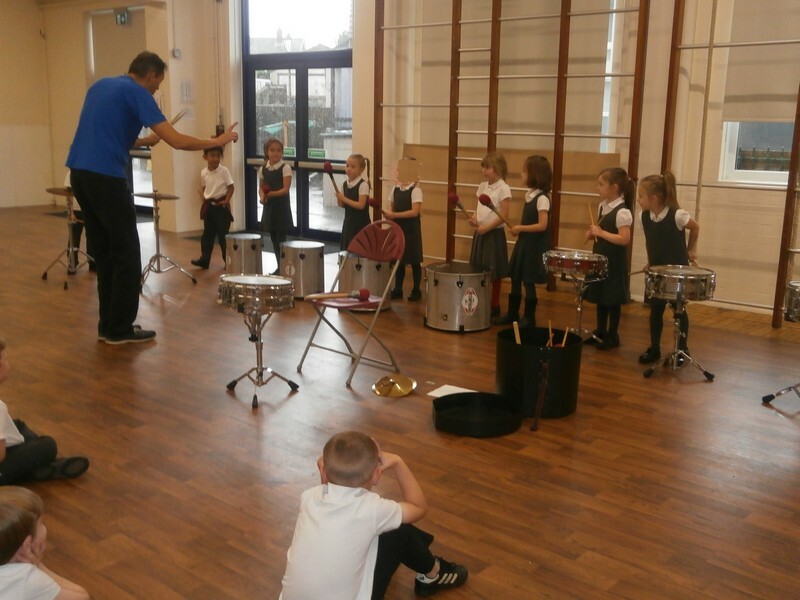 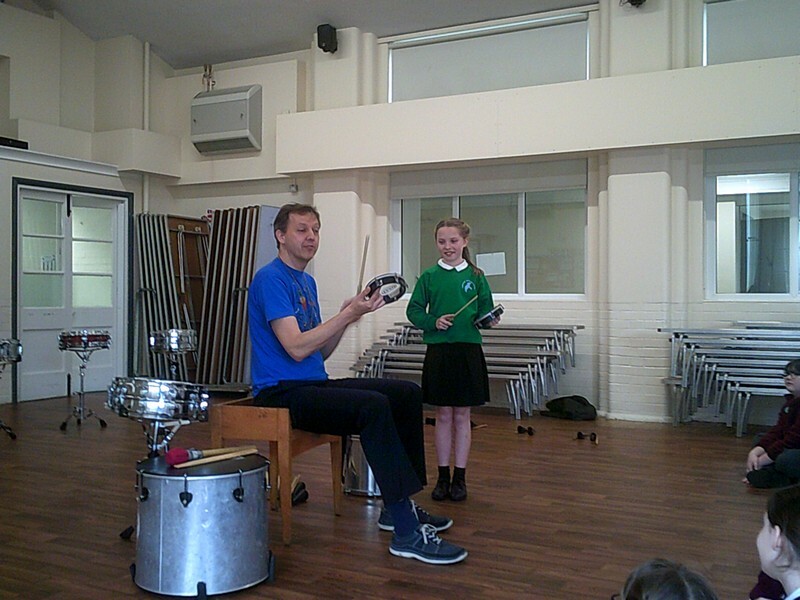 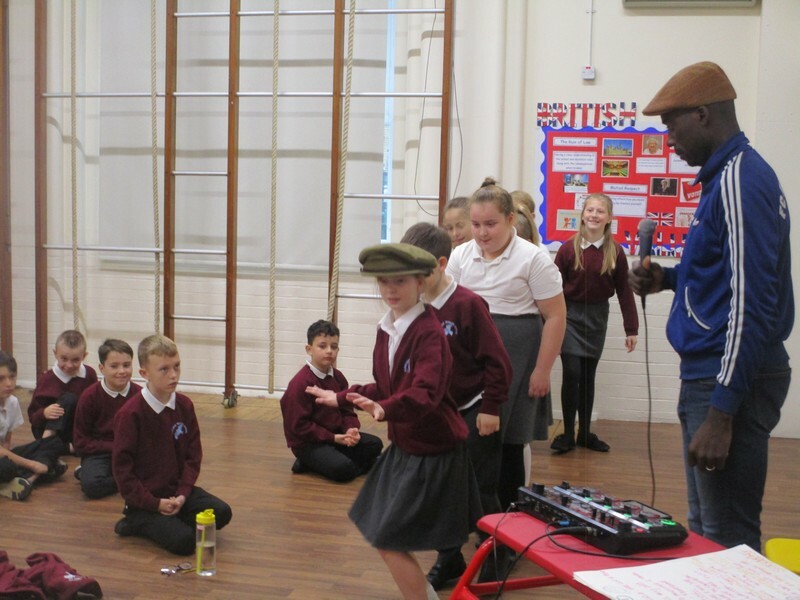 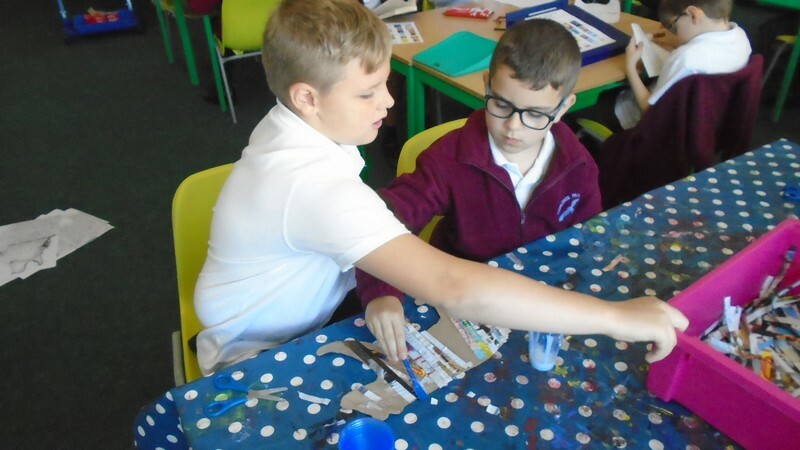 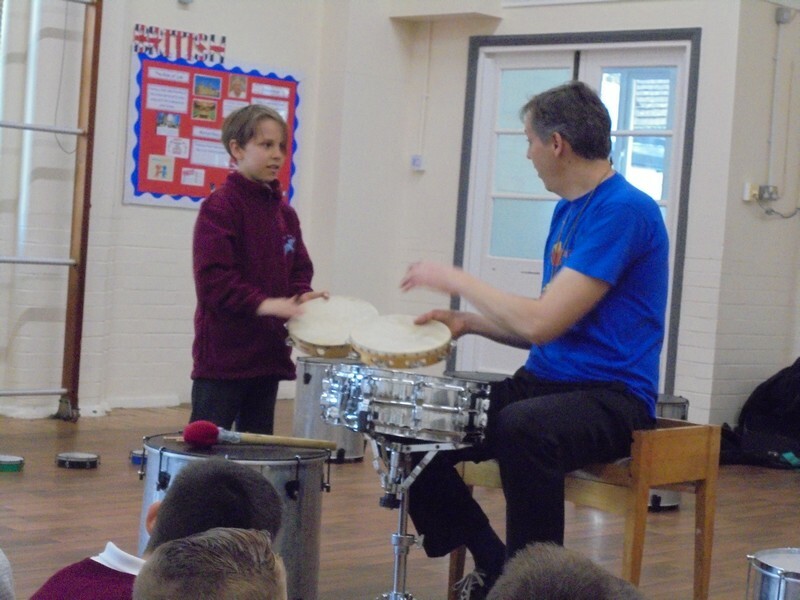 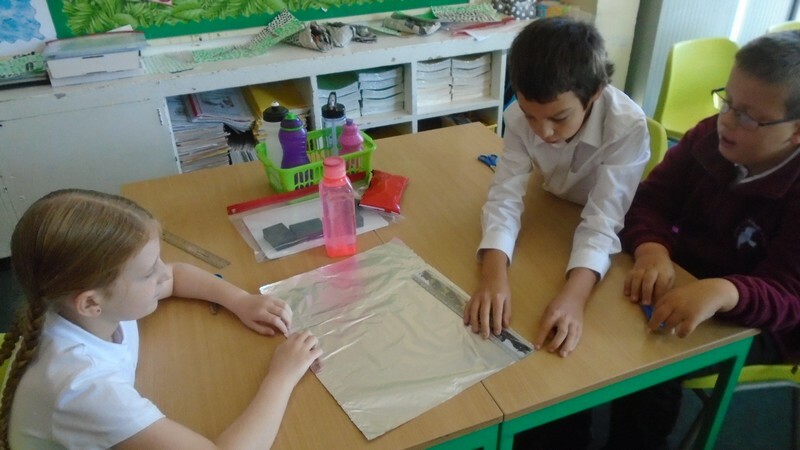 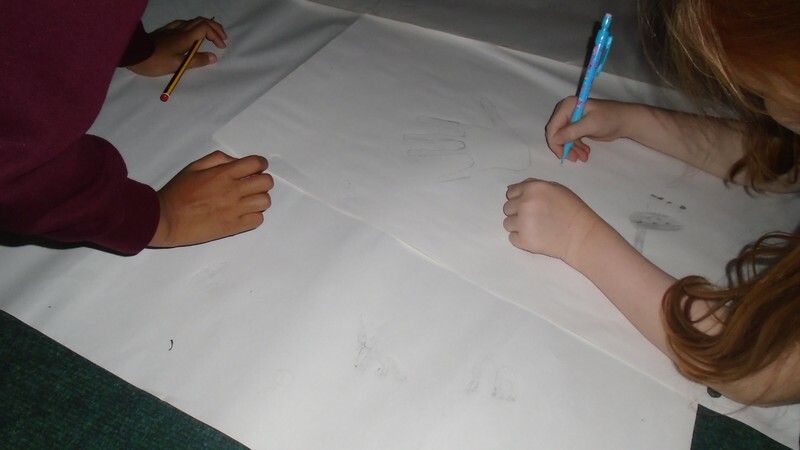 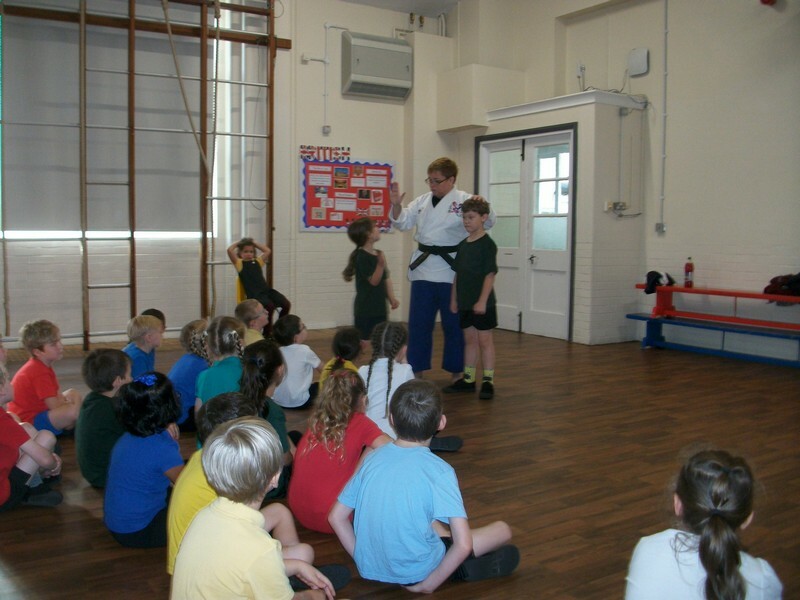 Key Stage 1 and 2 children take part in some anti-bullying workshops. 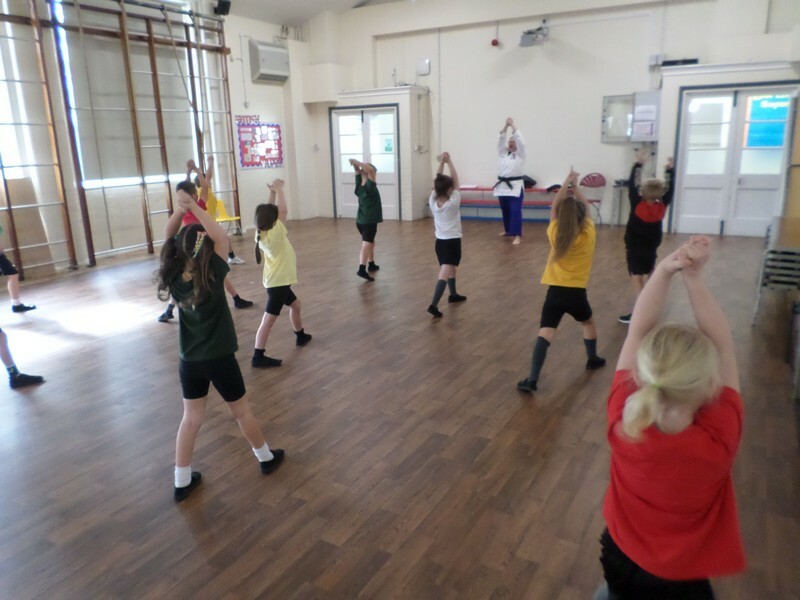 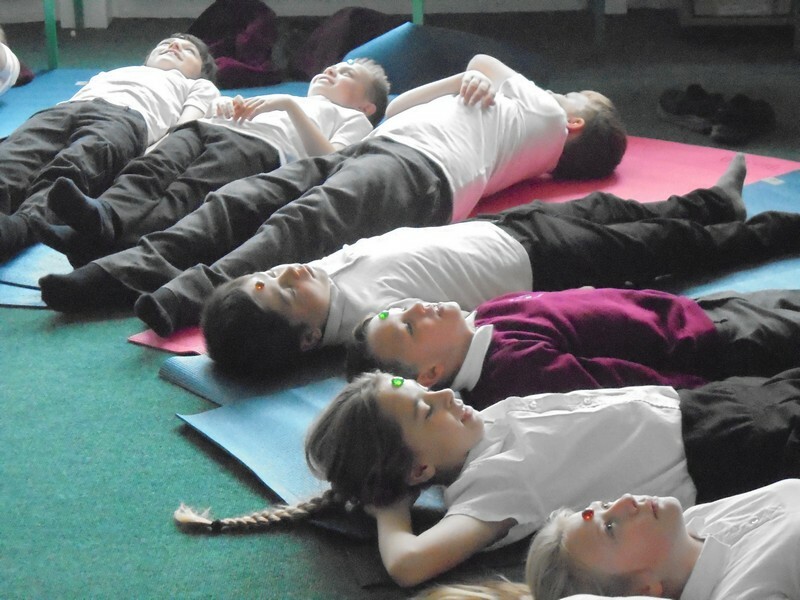 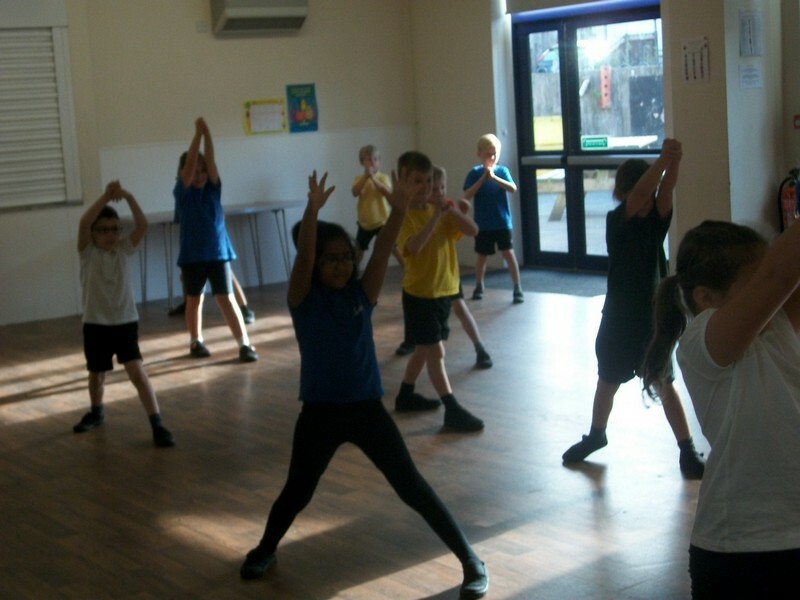 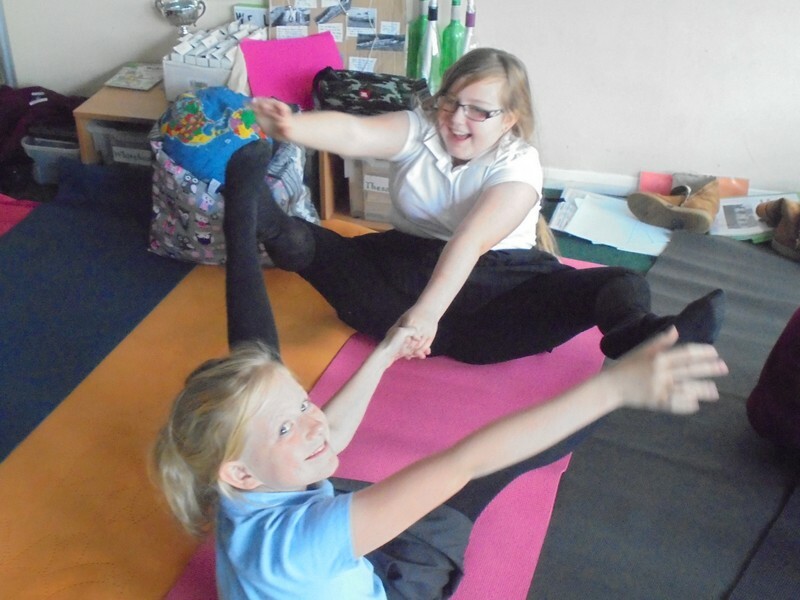 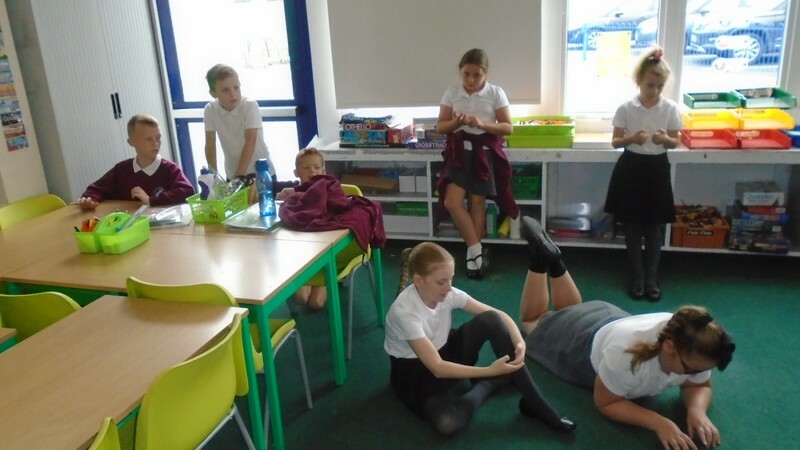 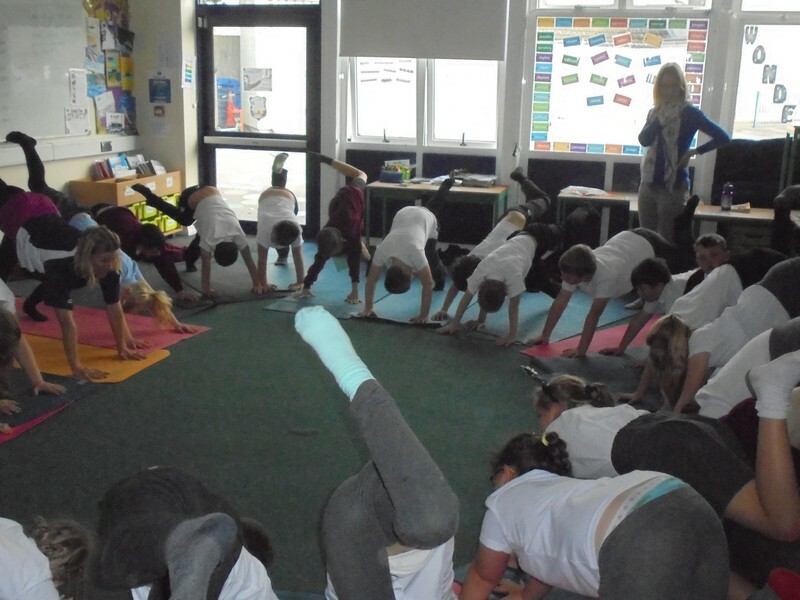 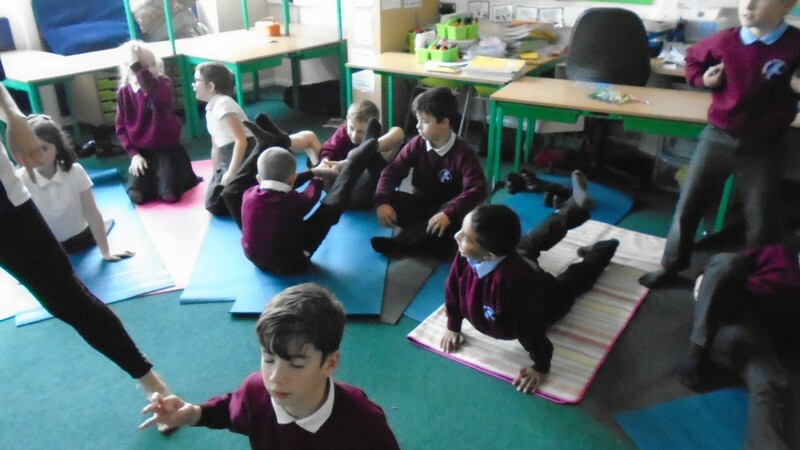 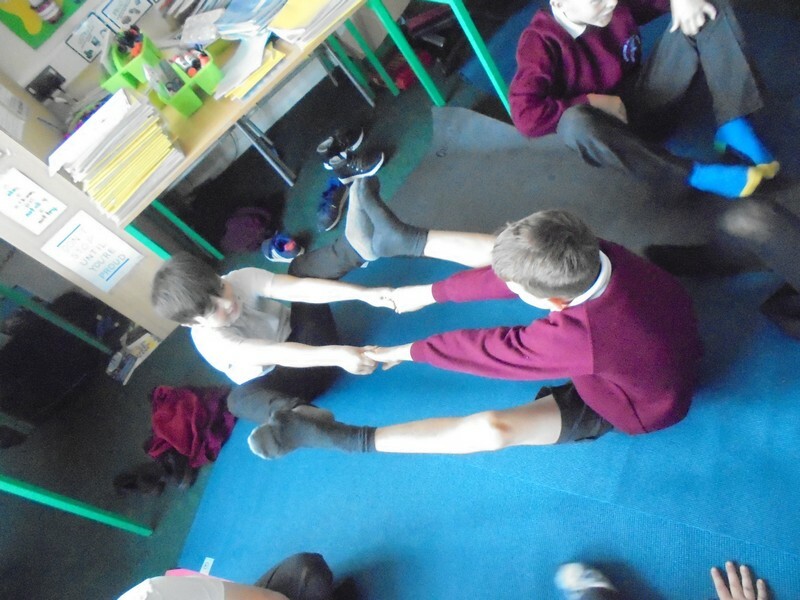 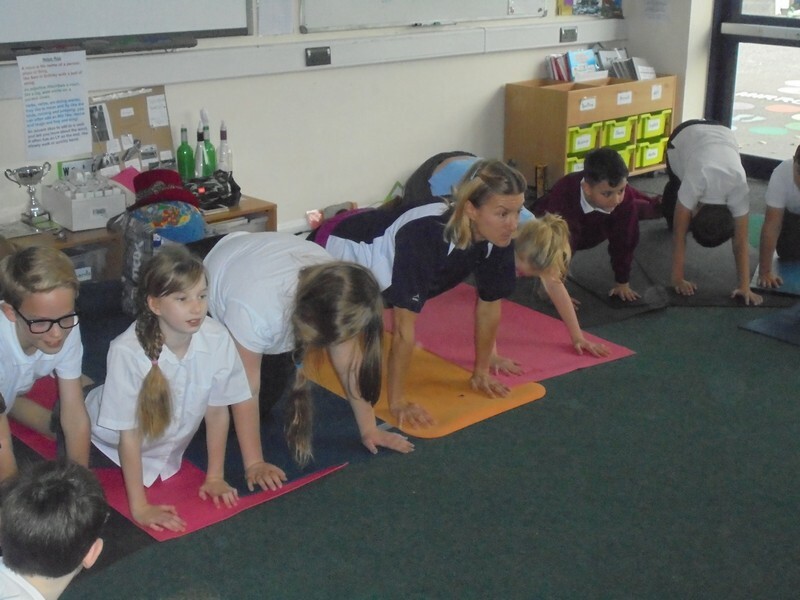 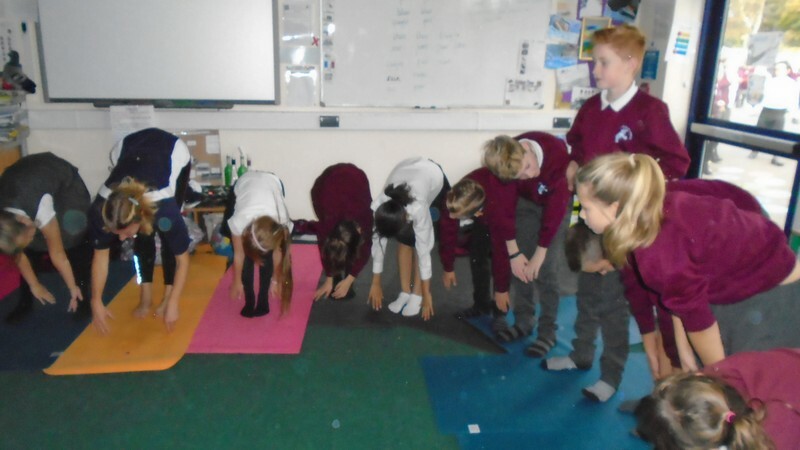 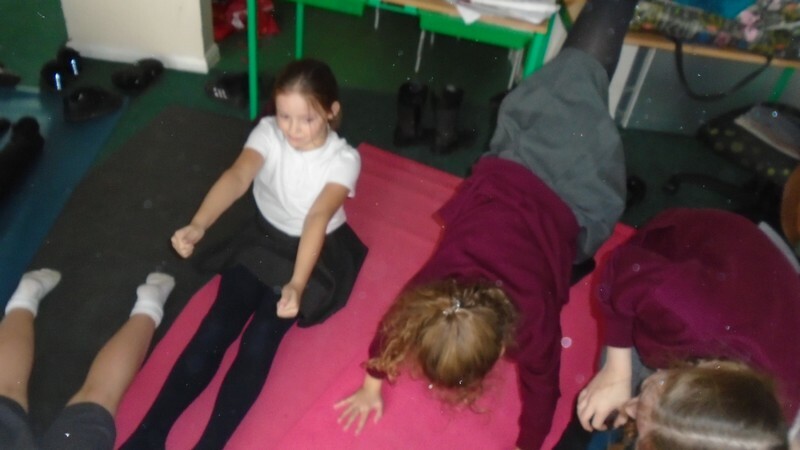 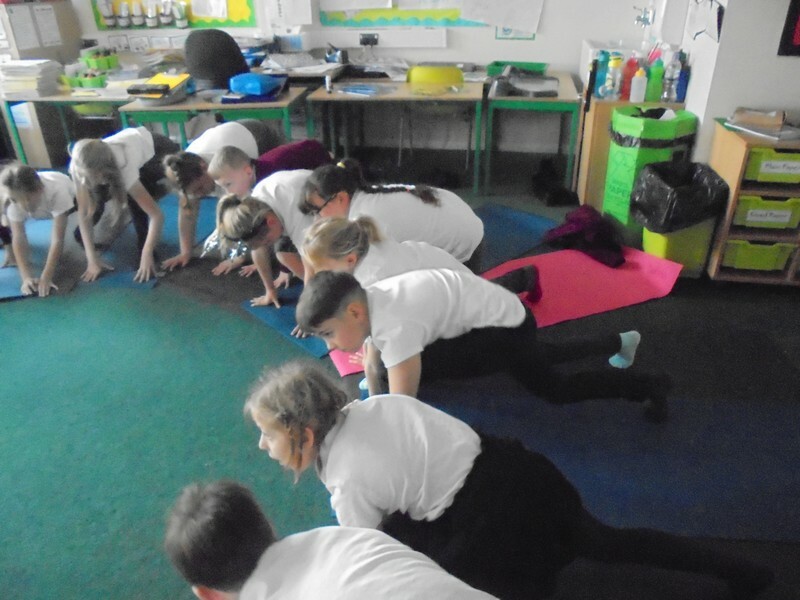 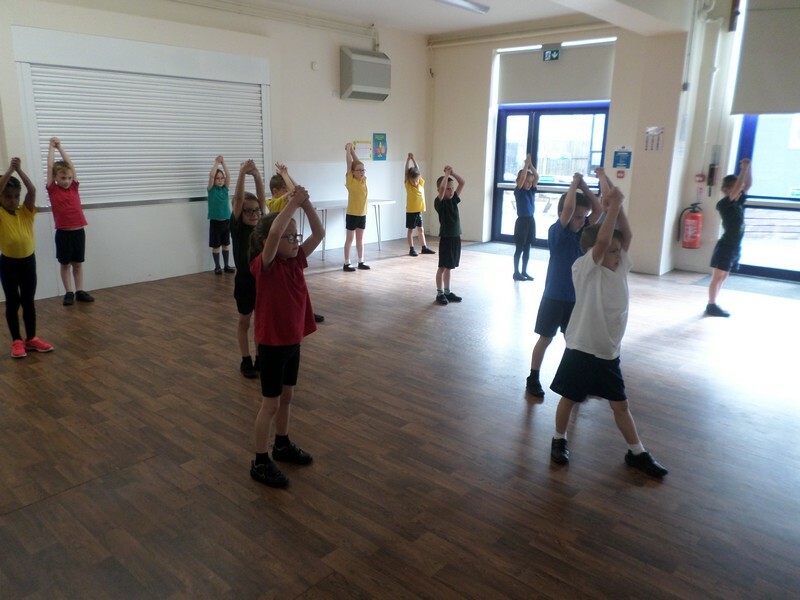 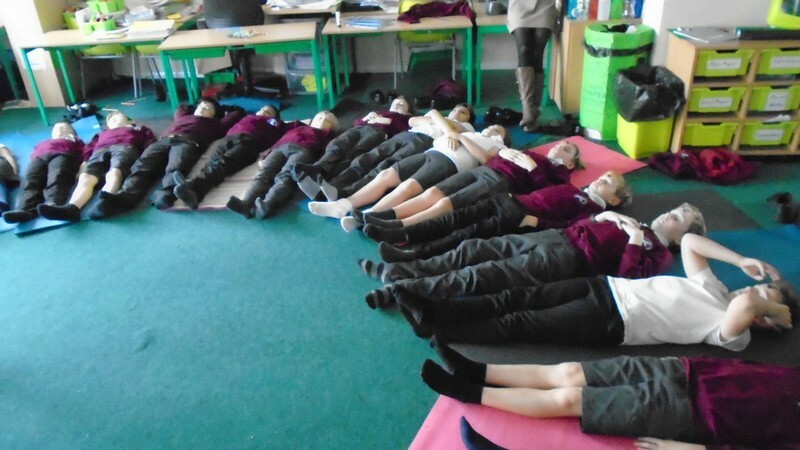 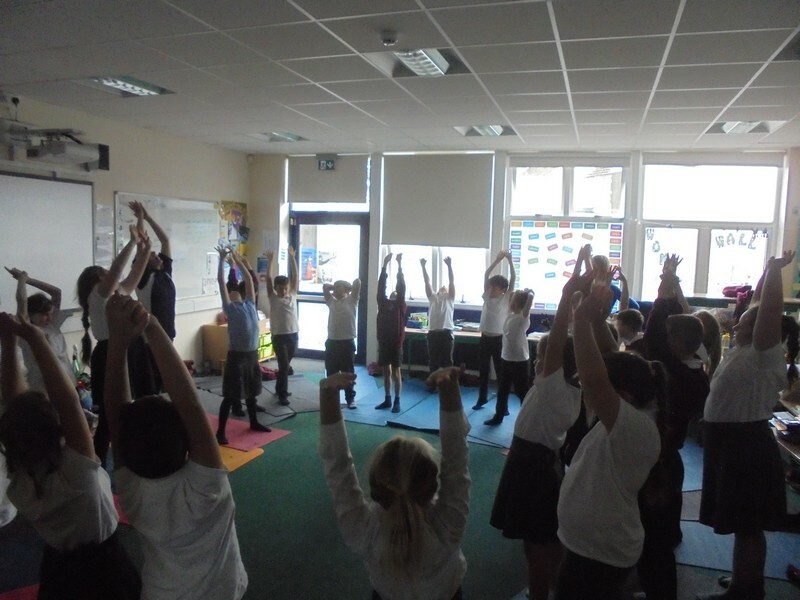 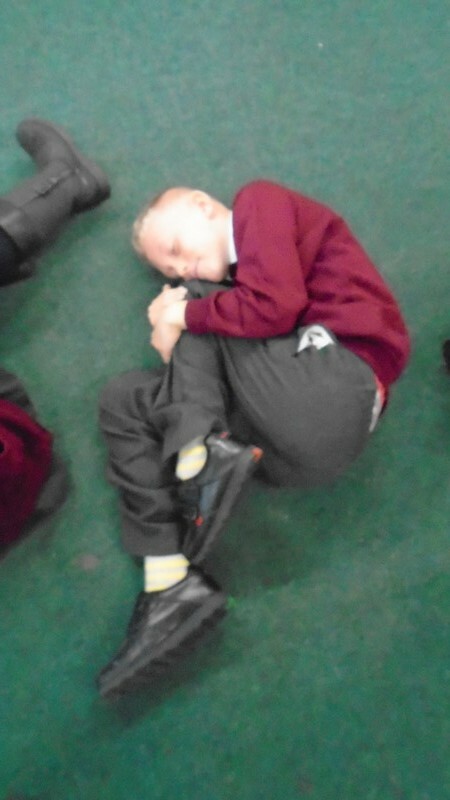 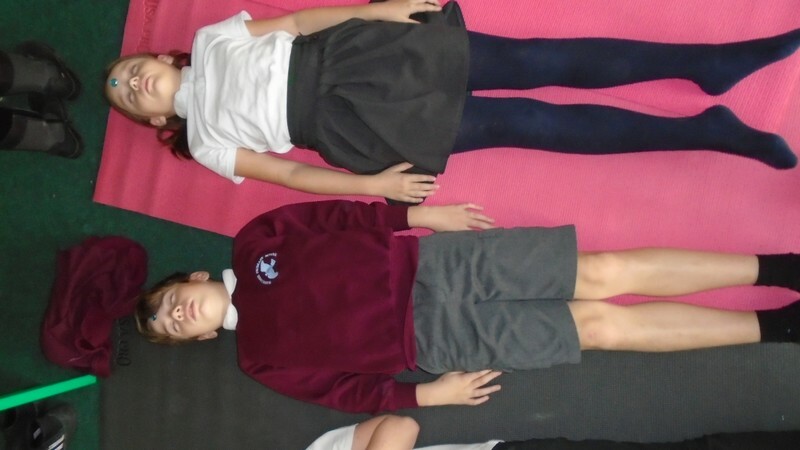 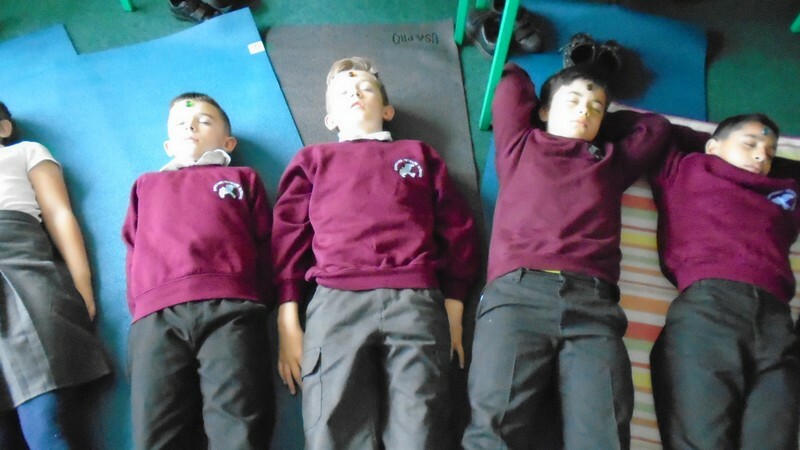 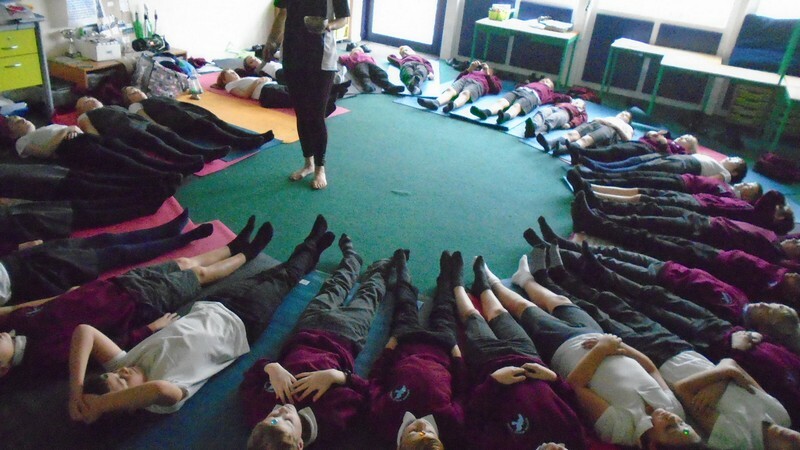 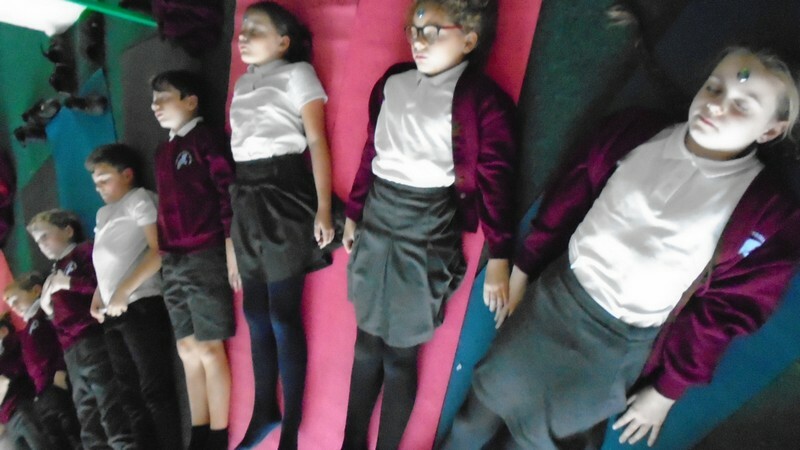 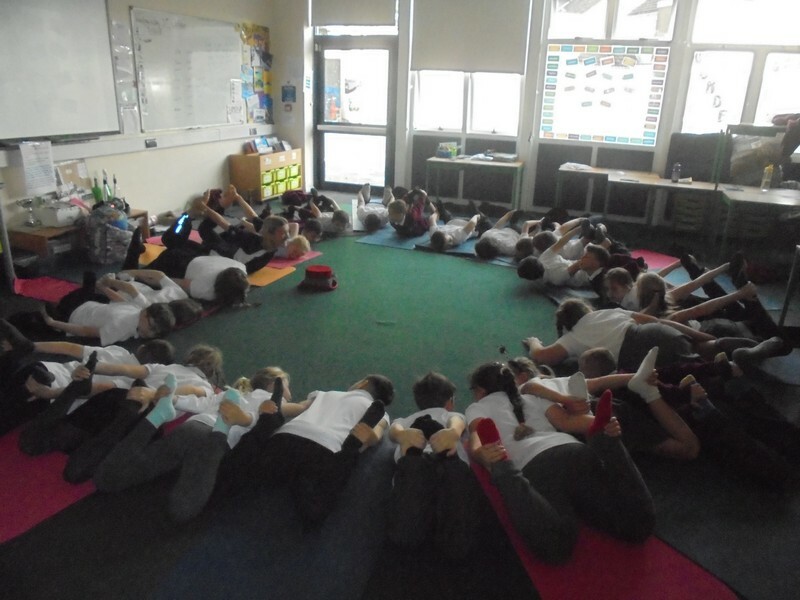 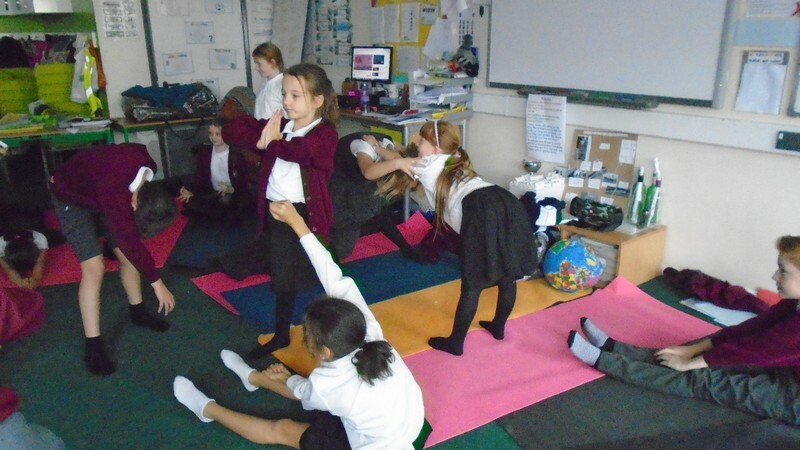 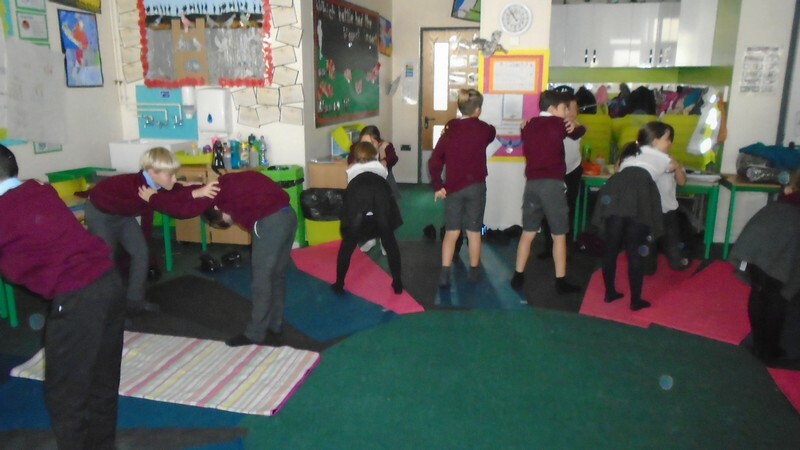 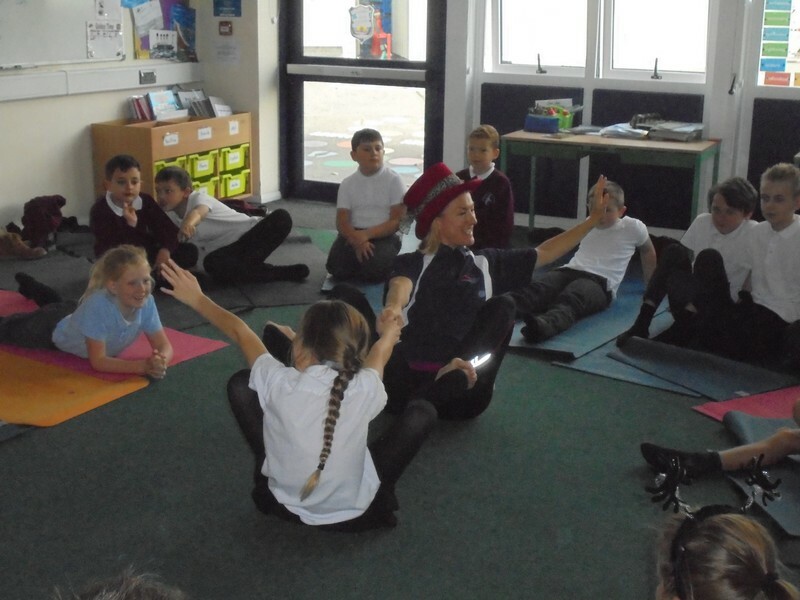 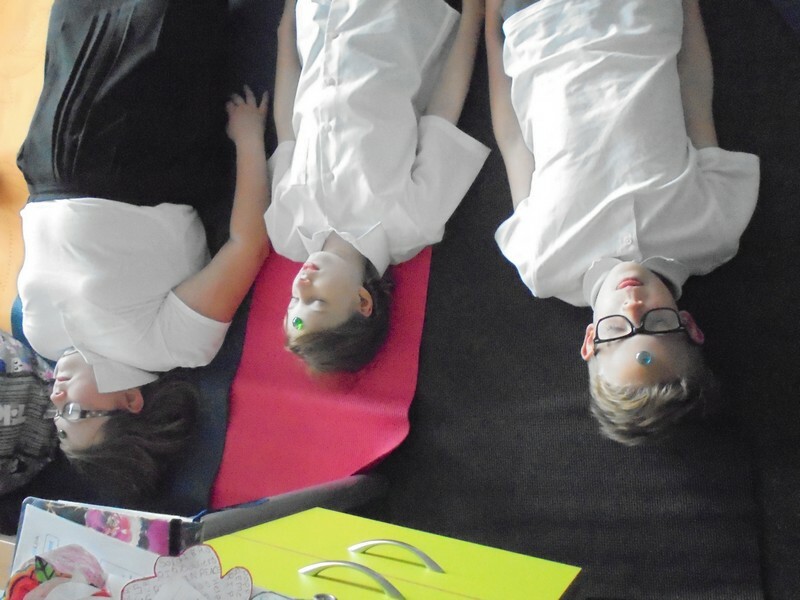 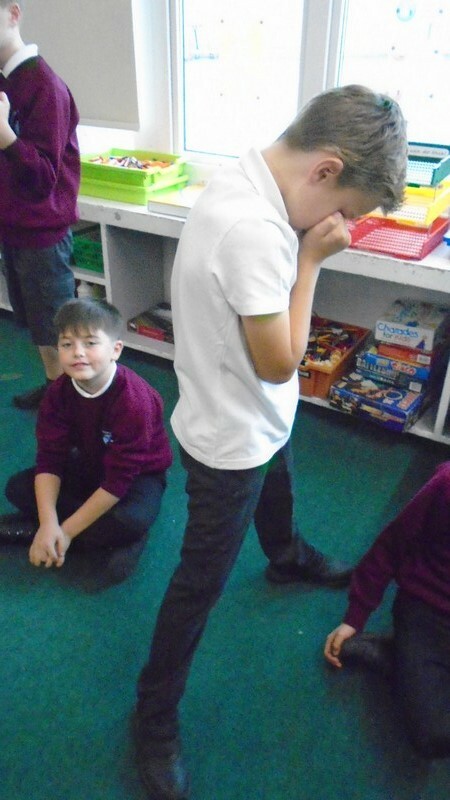 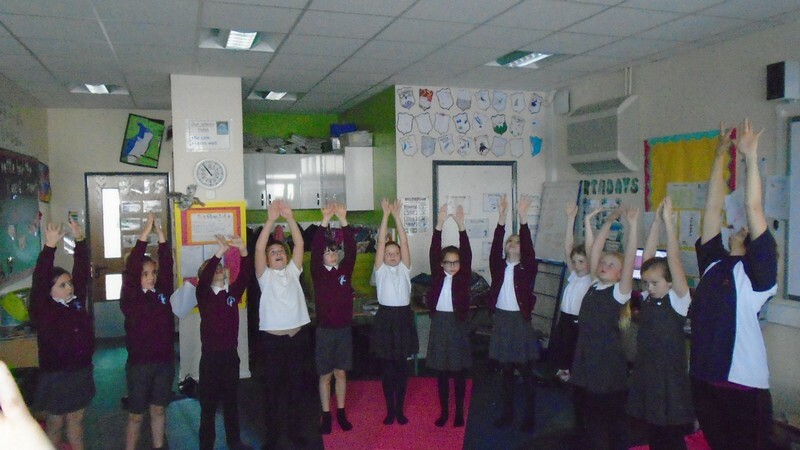 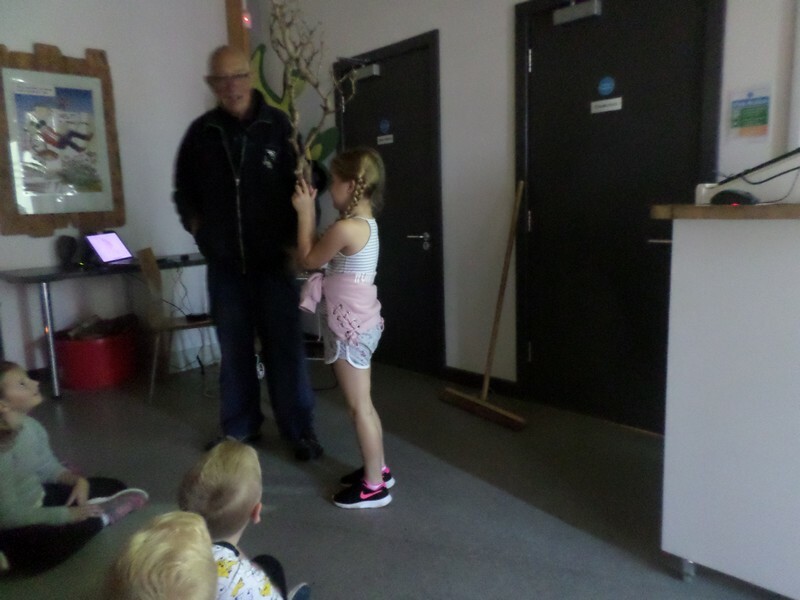 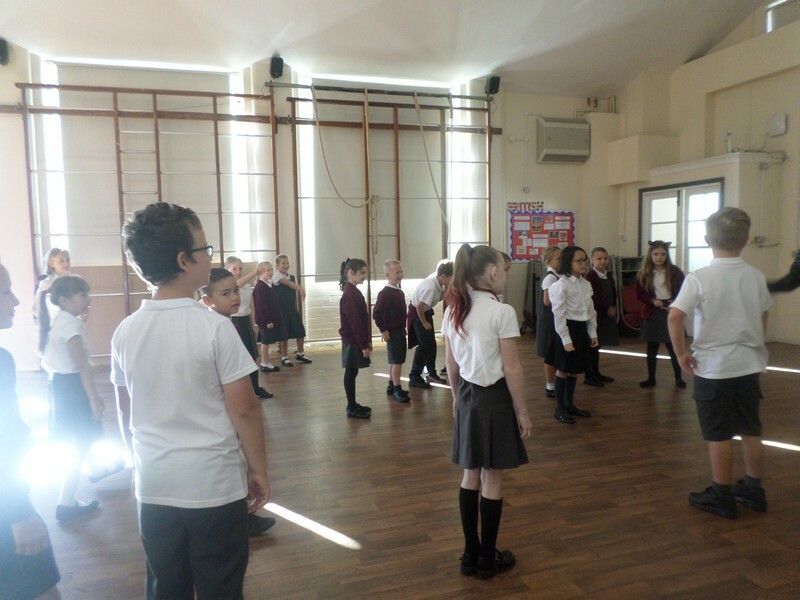 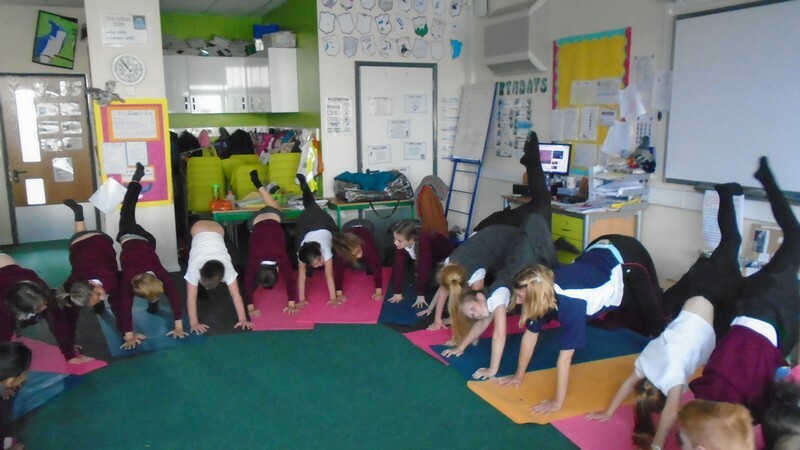 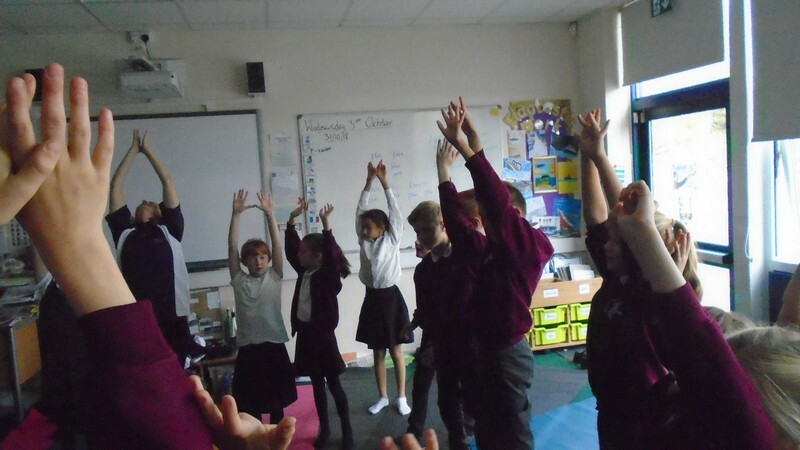 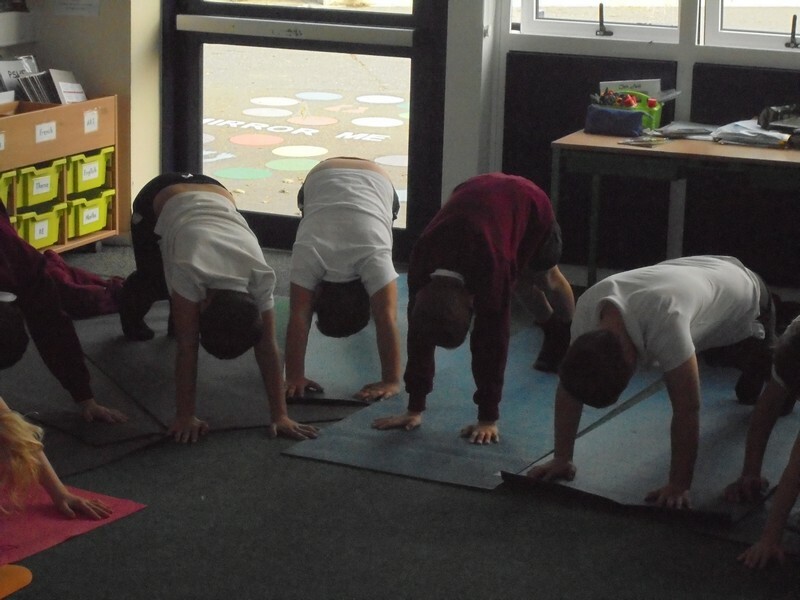 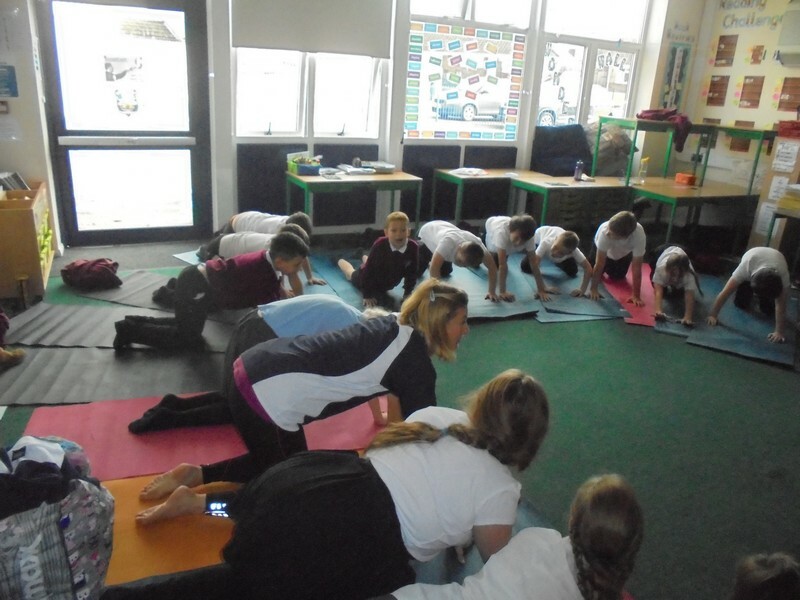 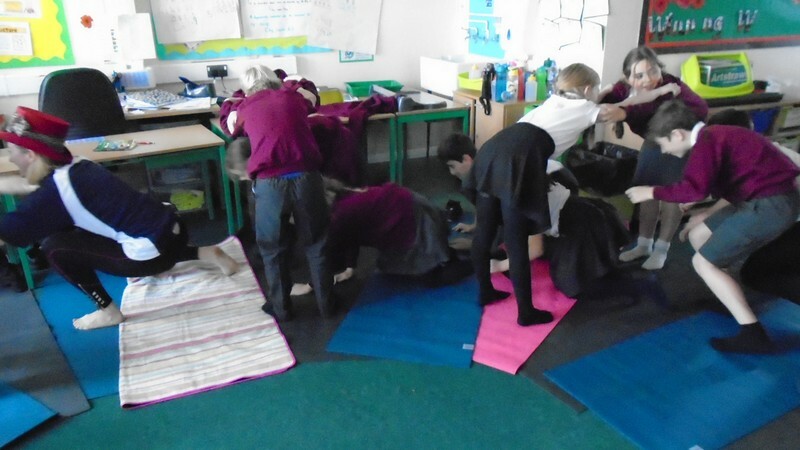 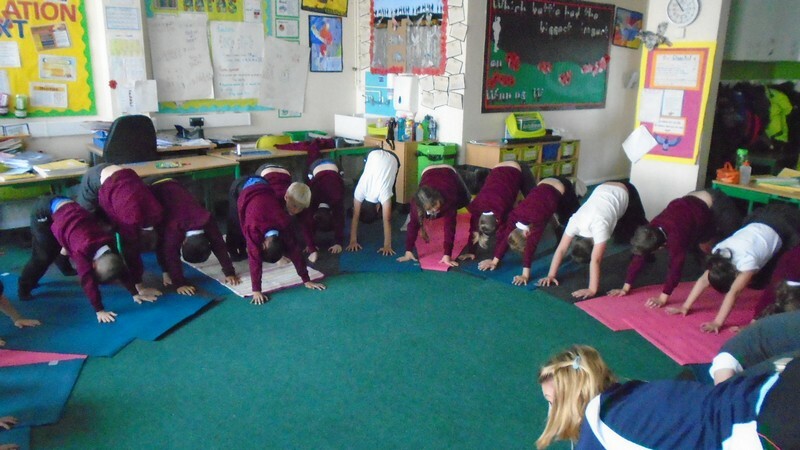 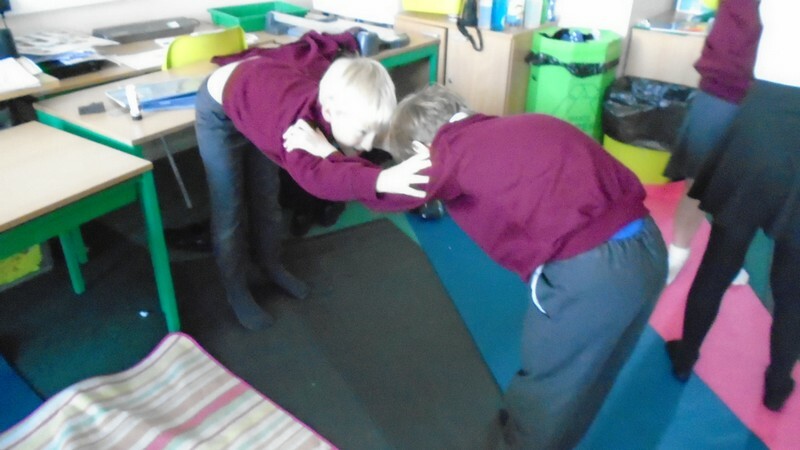 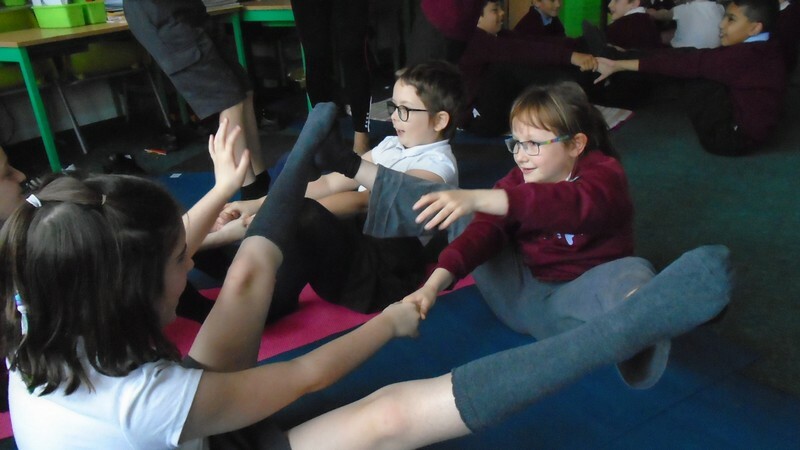 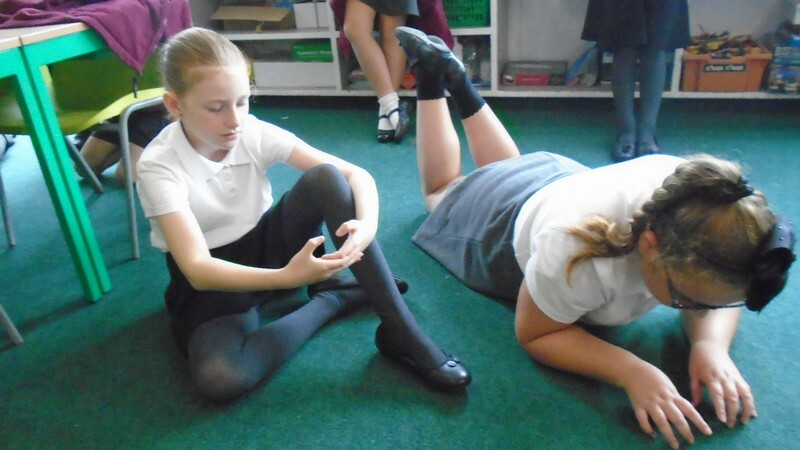 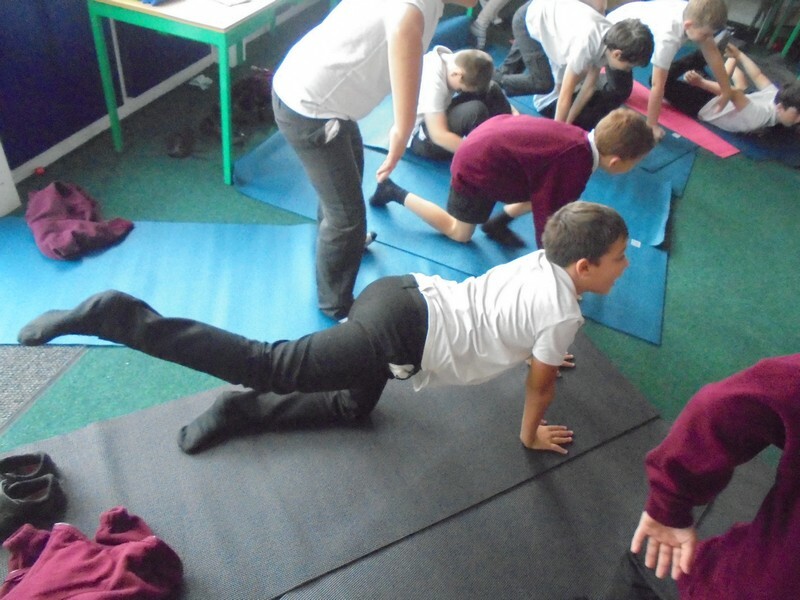 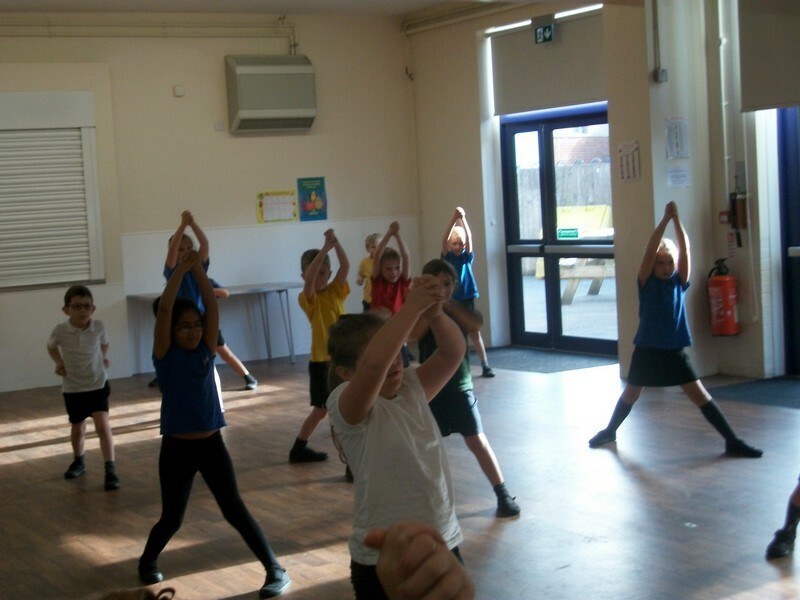 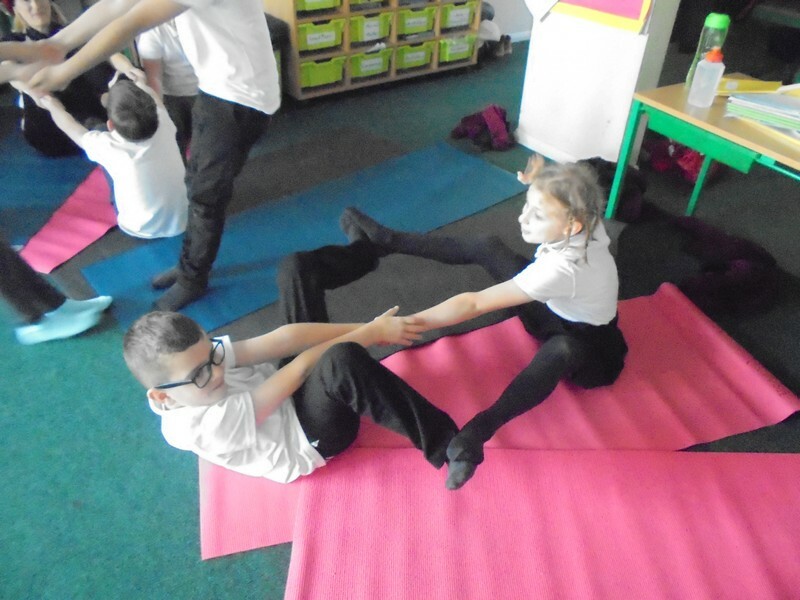 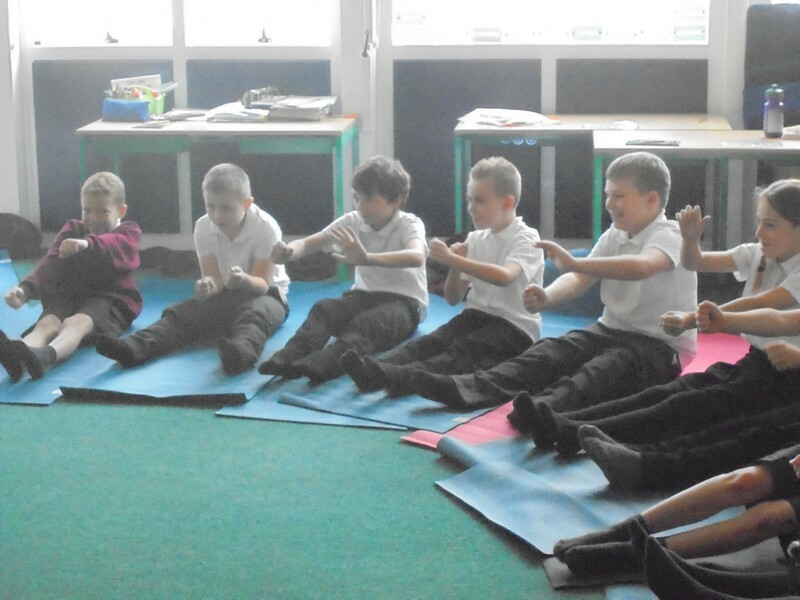 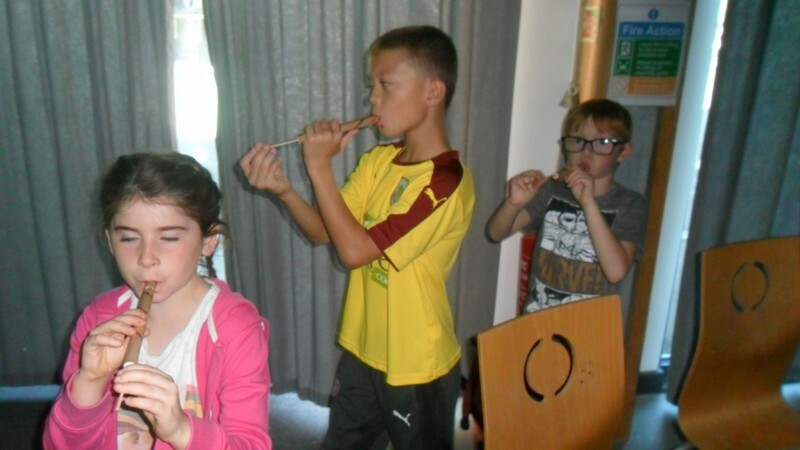 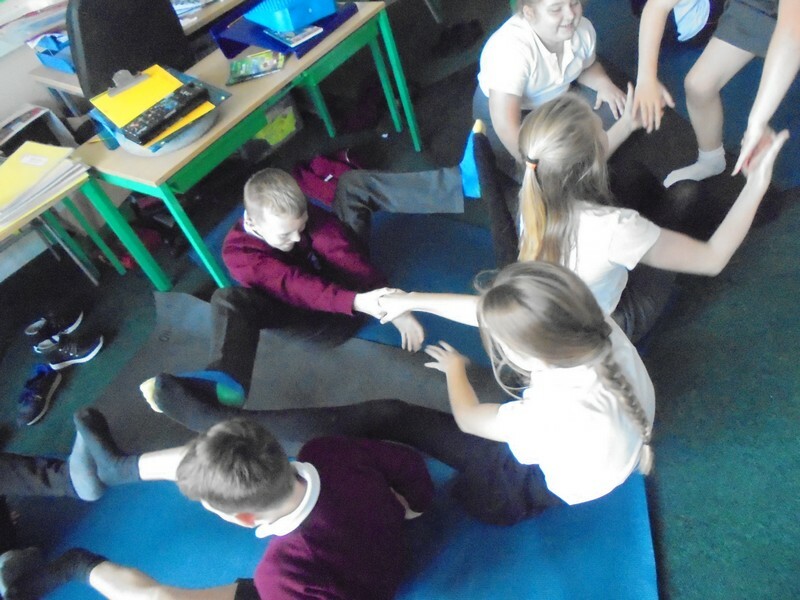 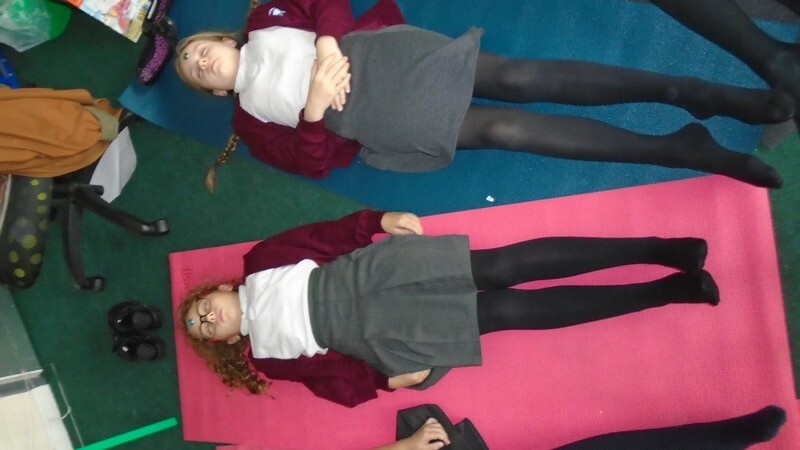 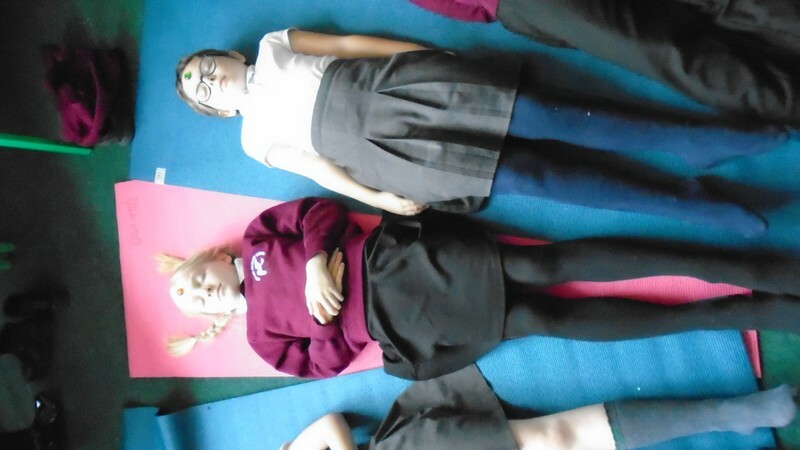 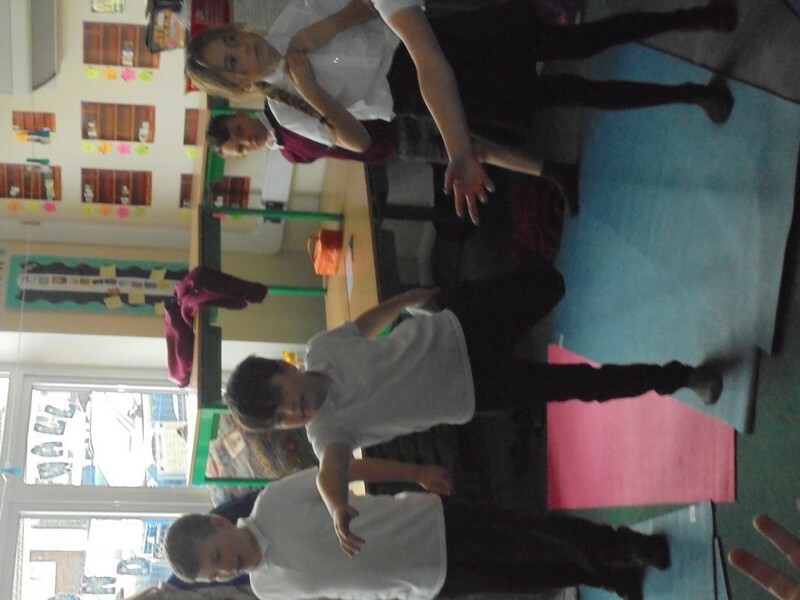 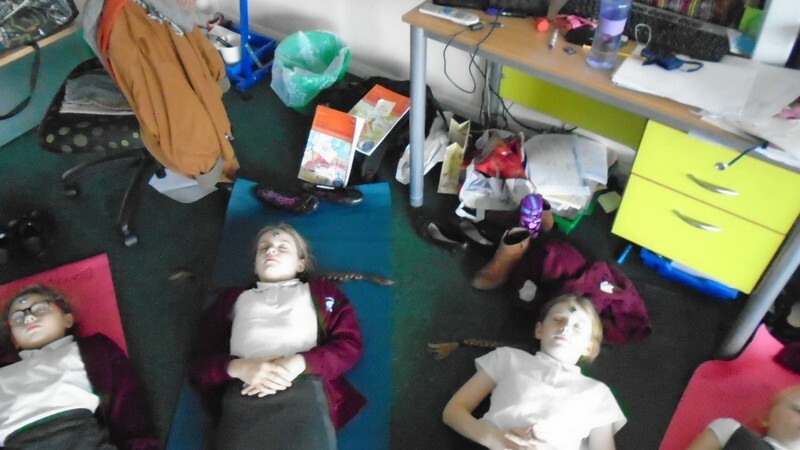 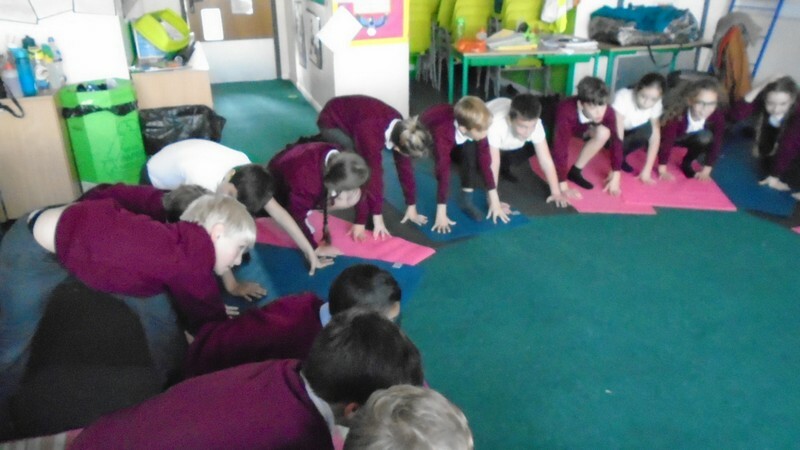 Children in Year 5 learn – and do – yoga. 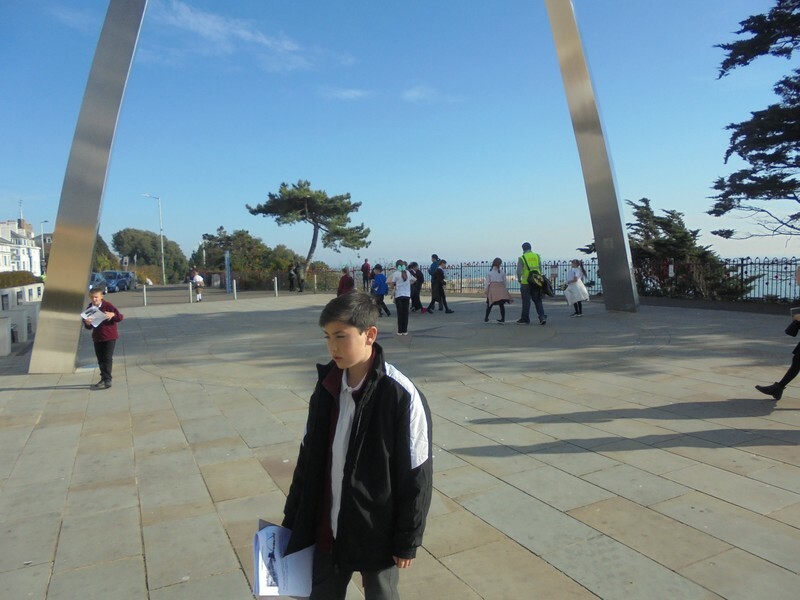 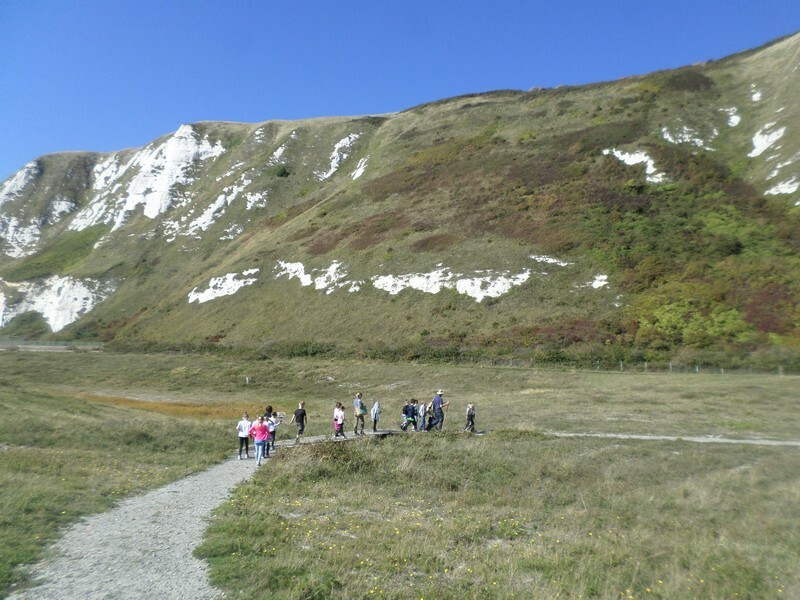 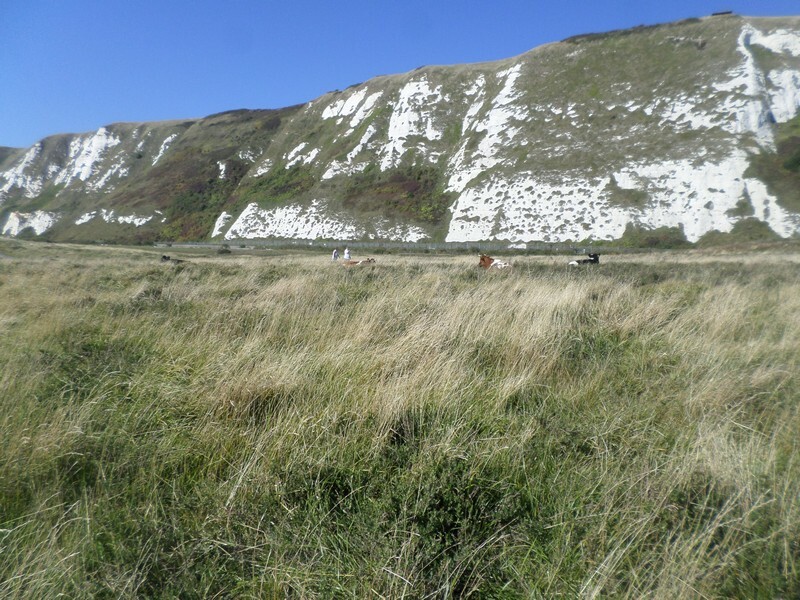 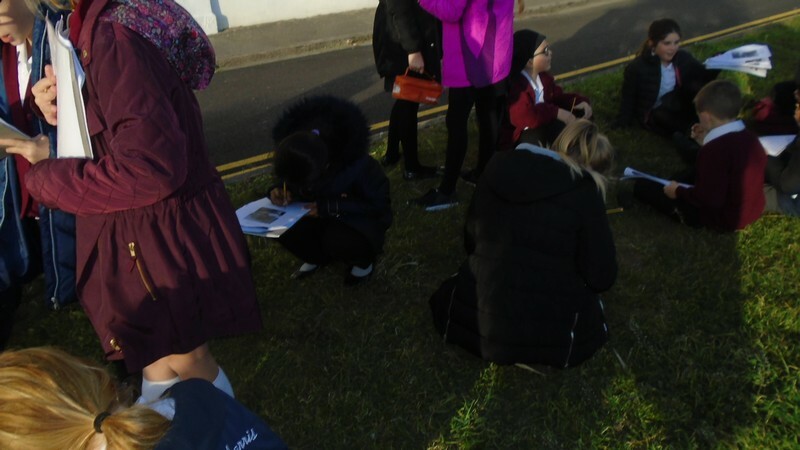 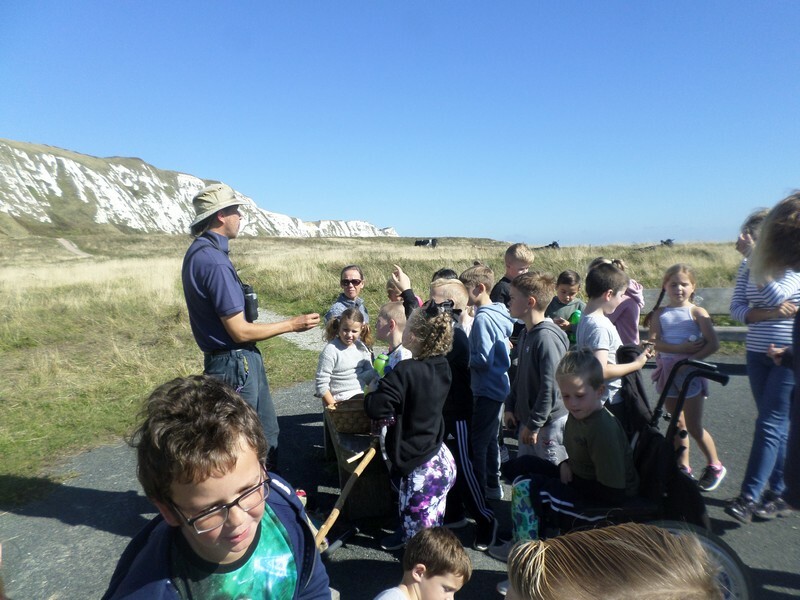 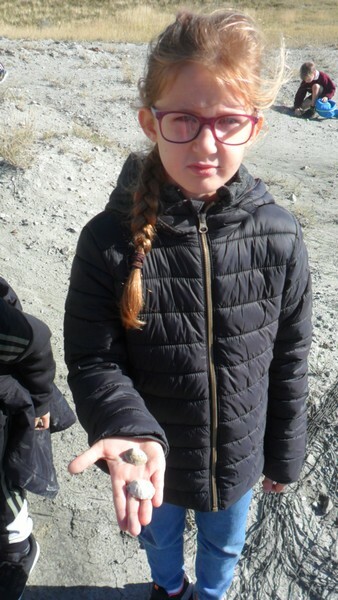 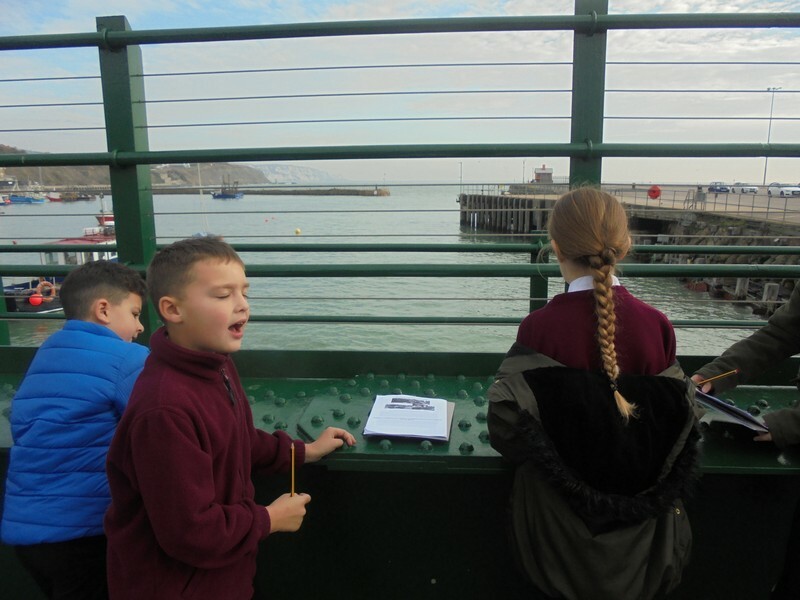 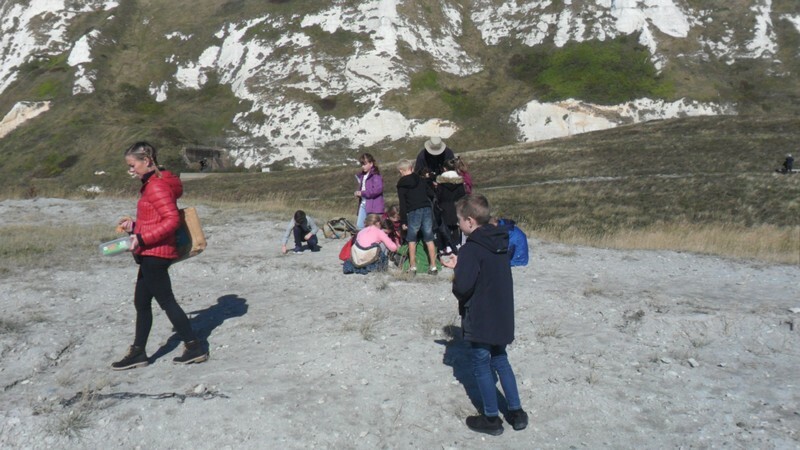 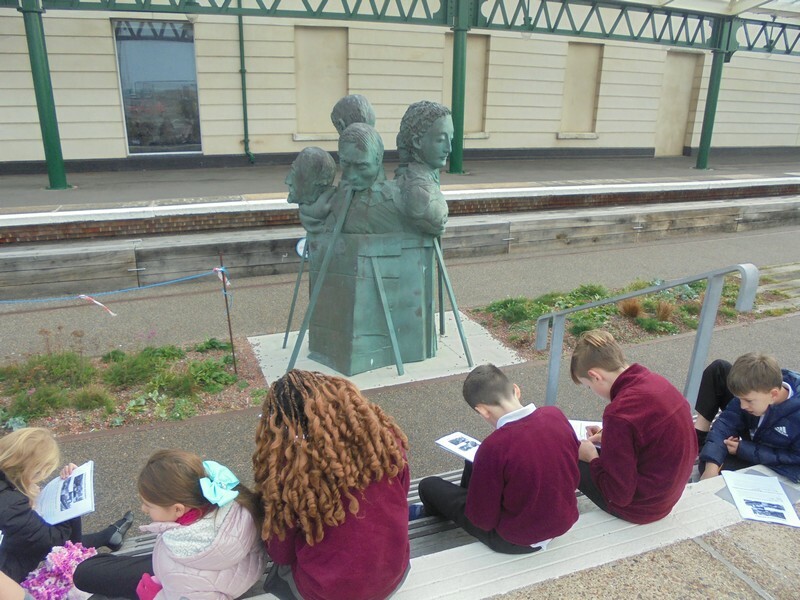 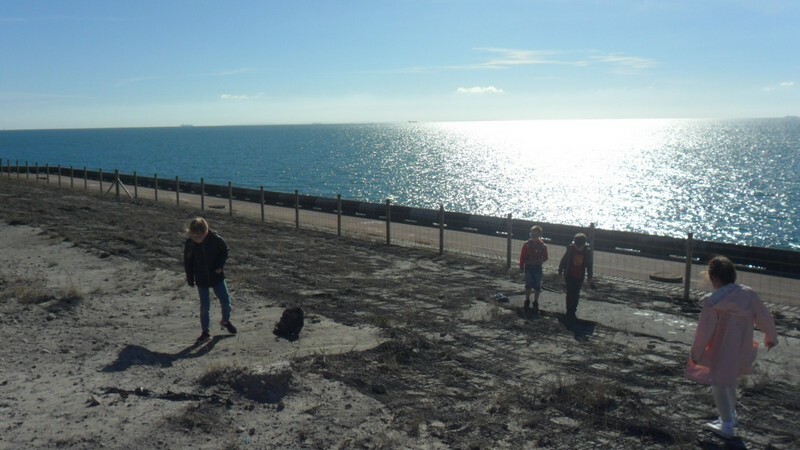 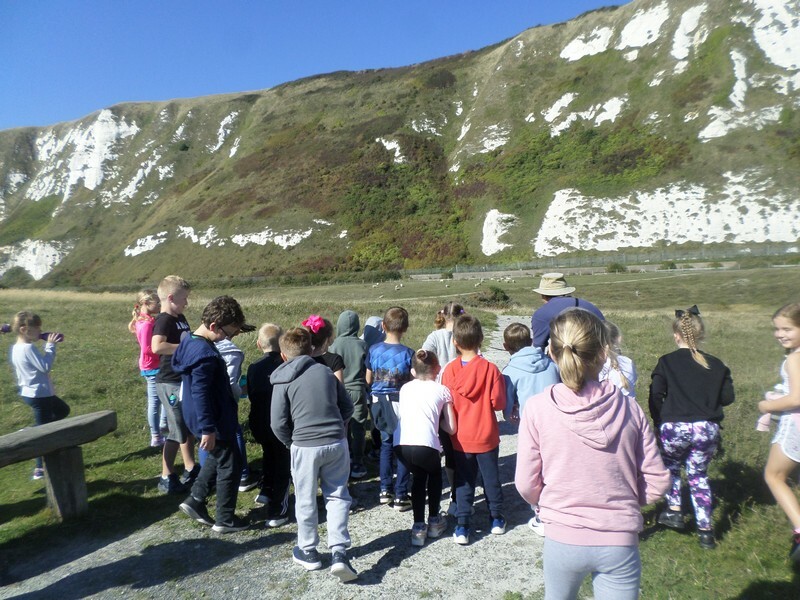 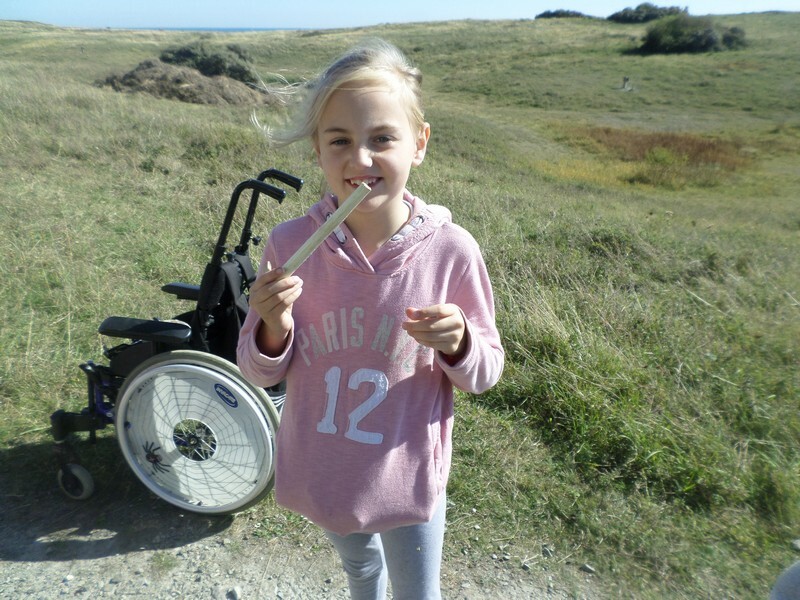 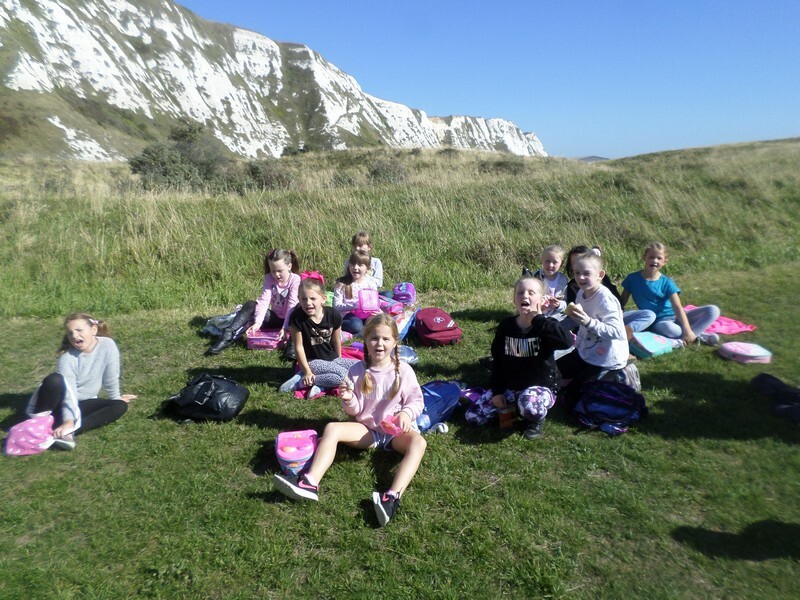 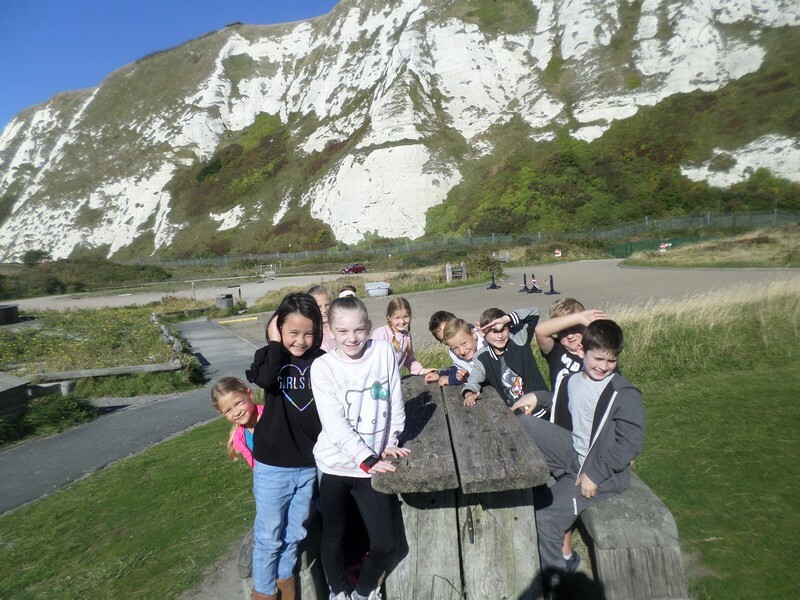 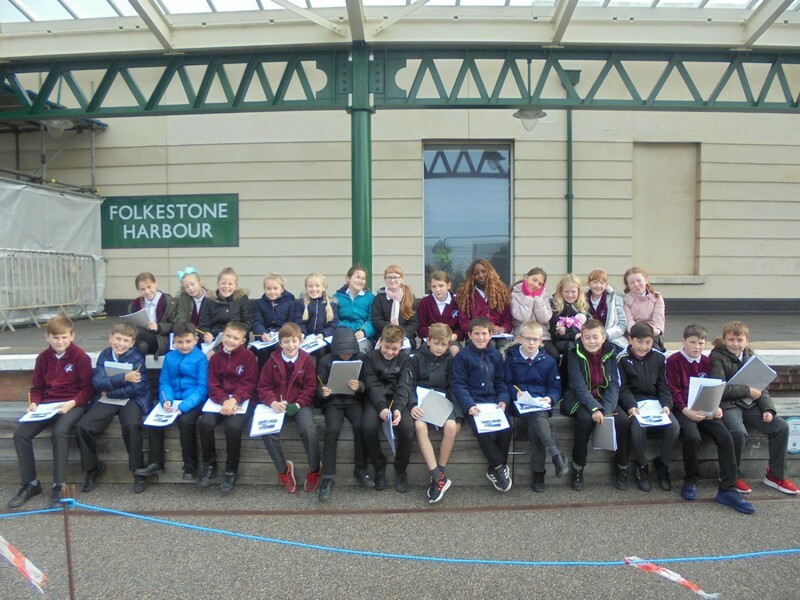 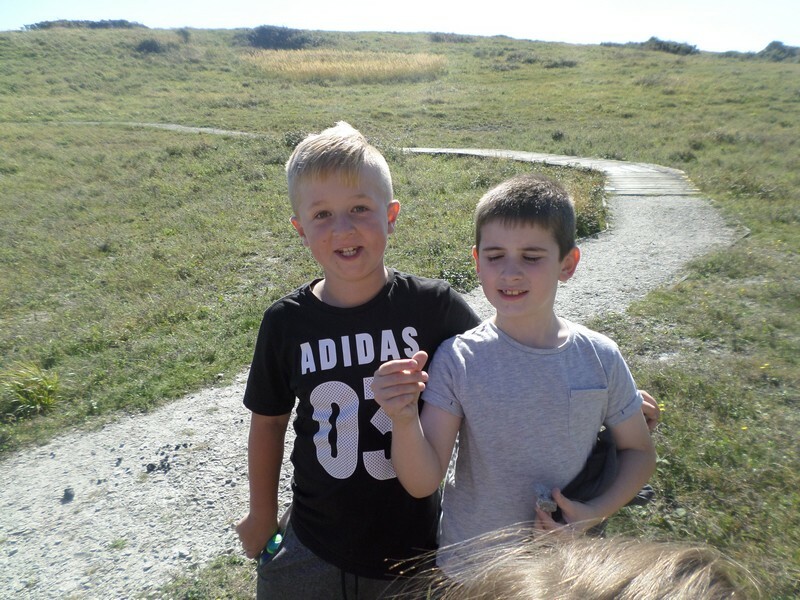 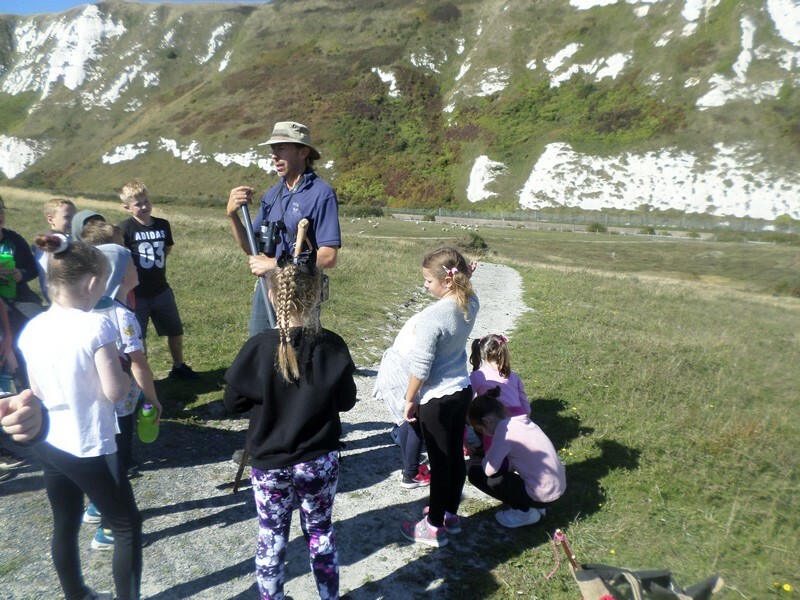 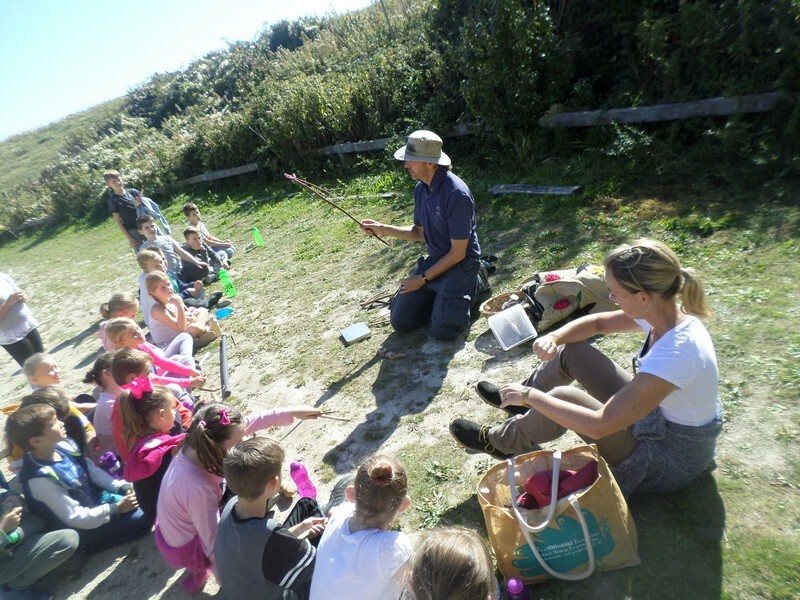 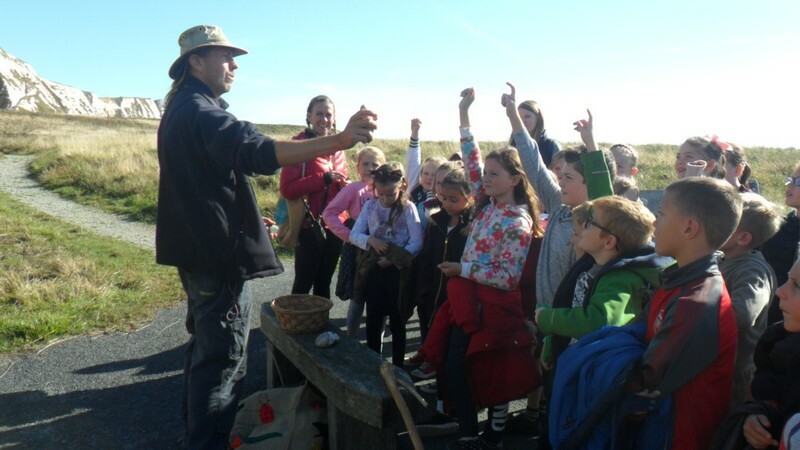 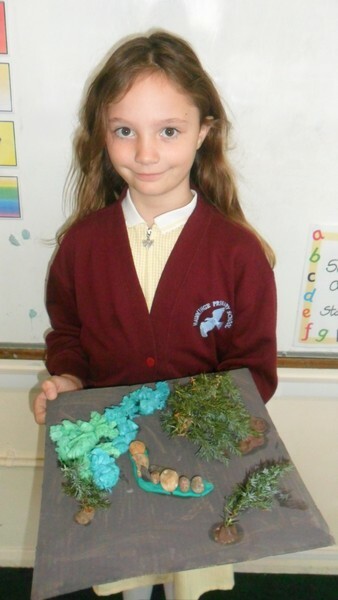 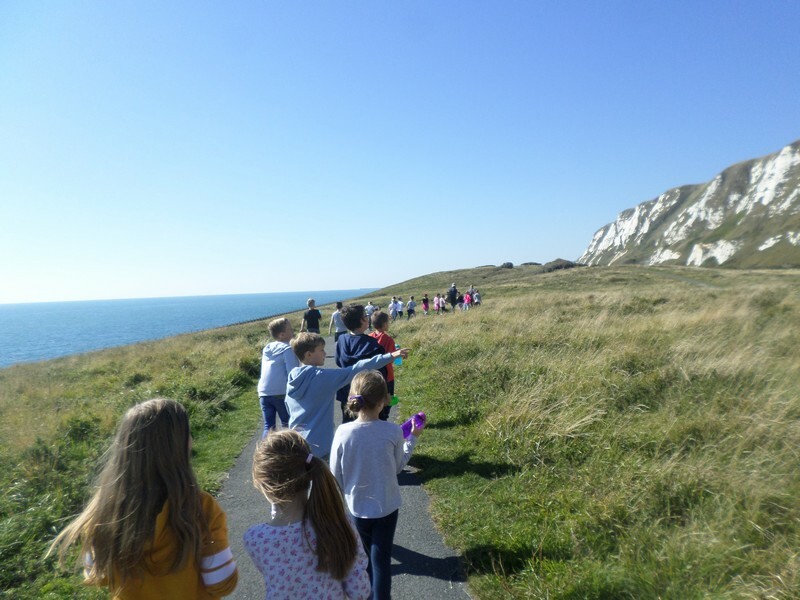 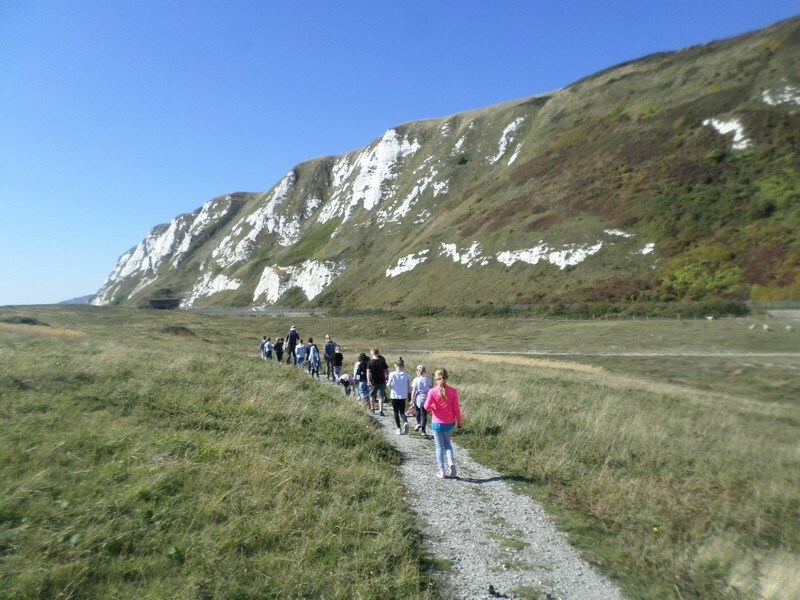 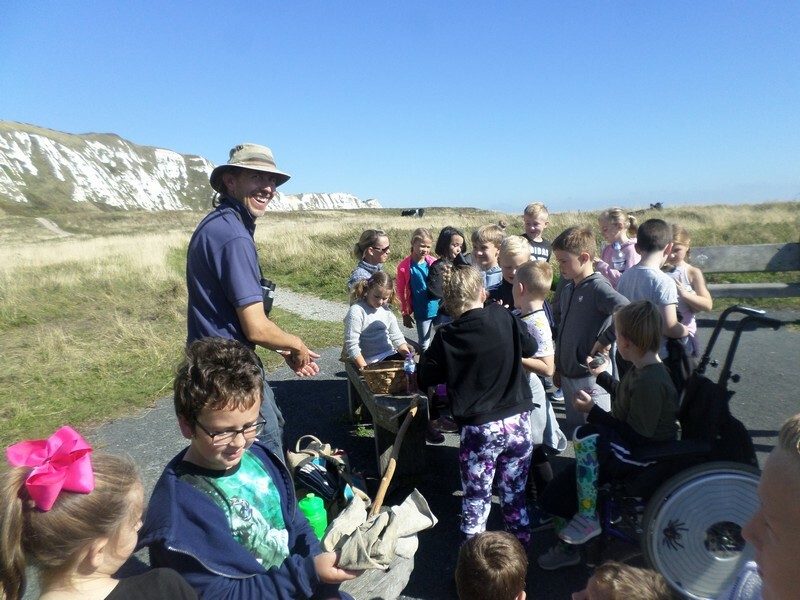 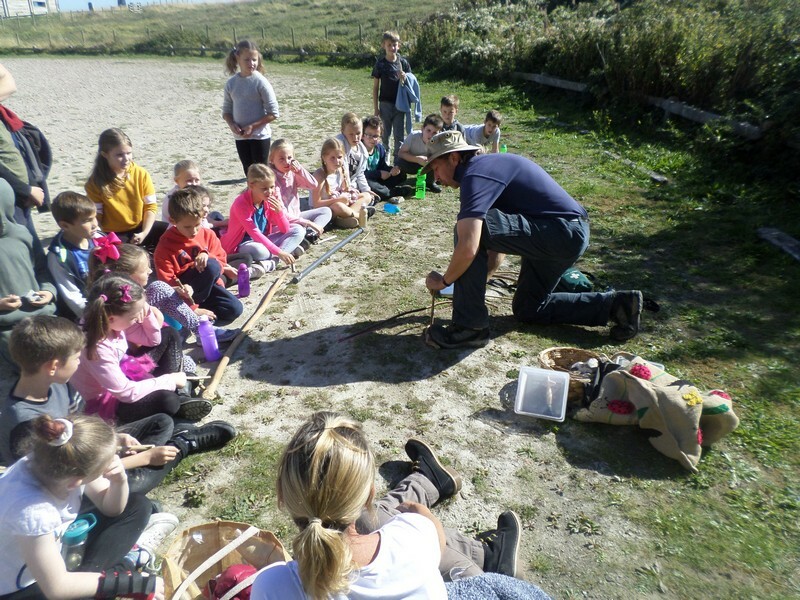 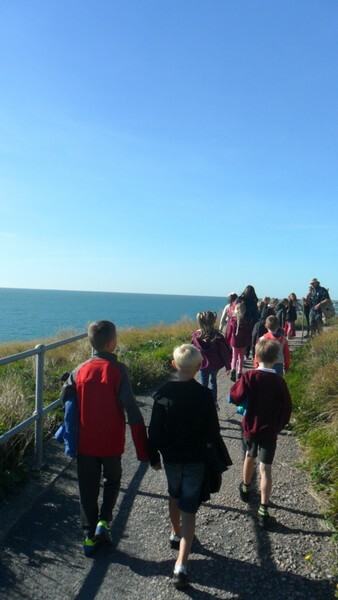 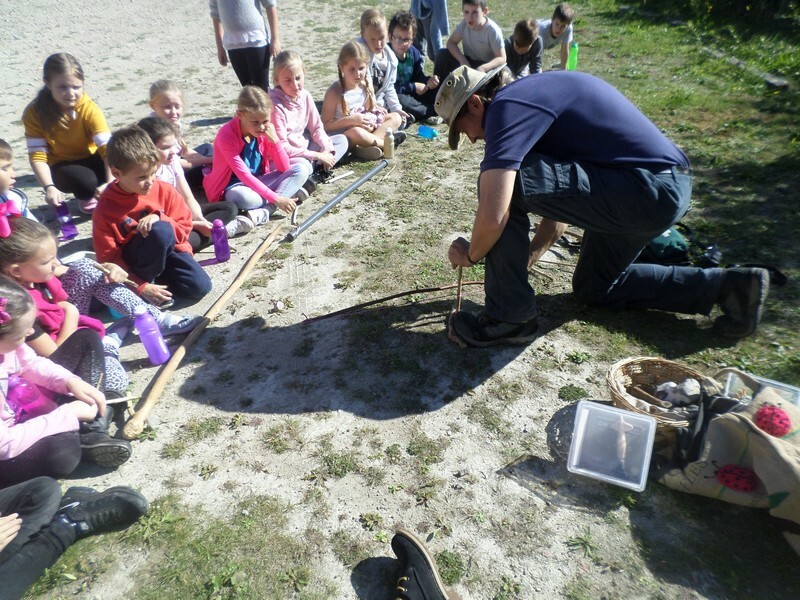 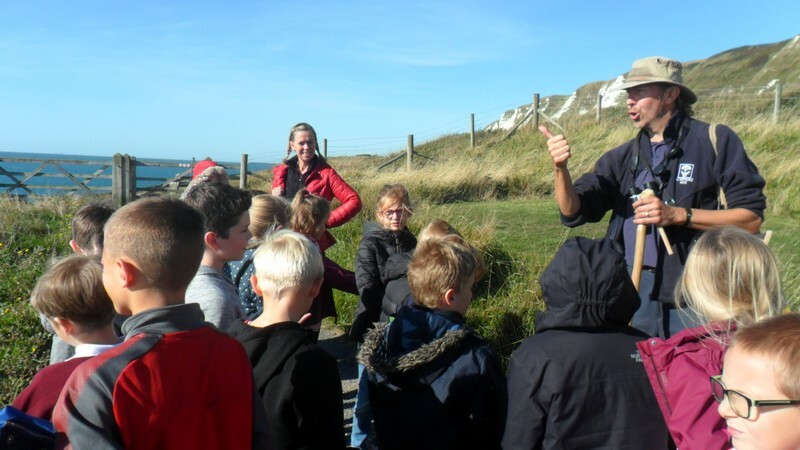 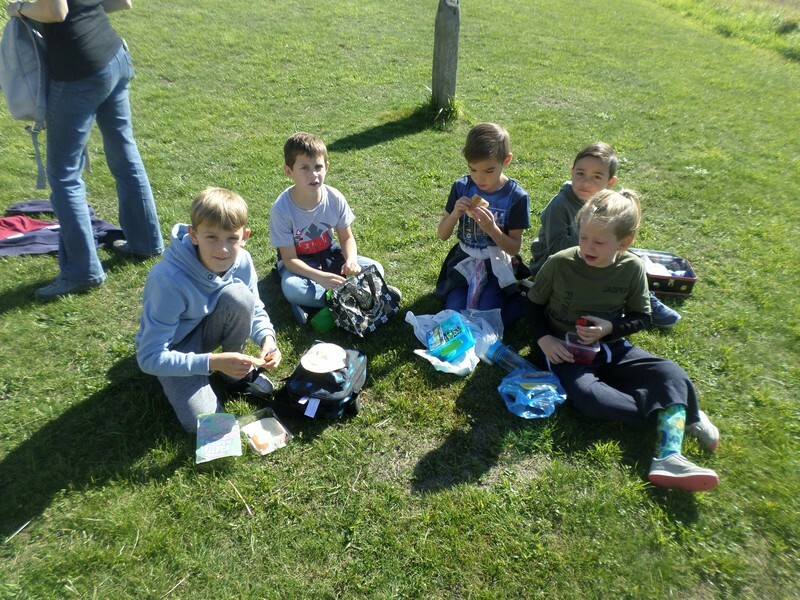 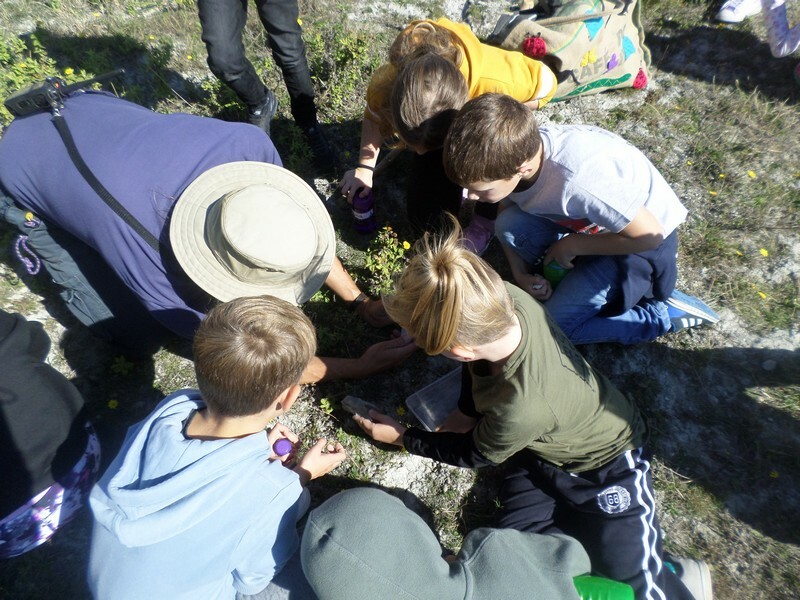 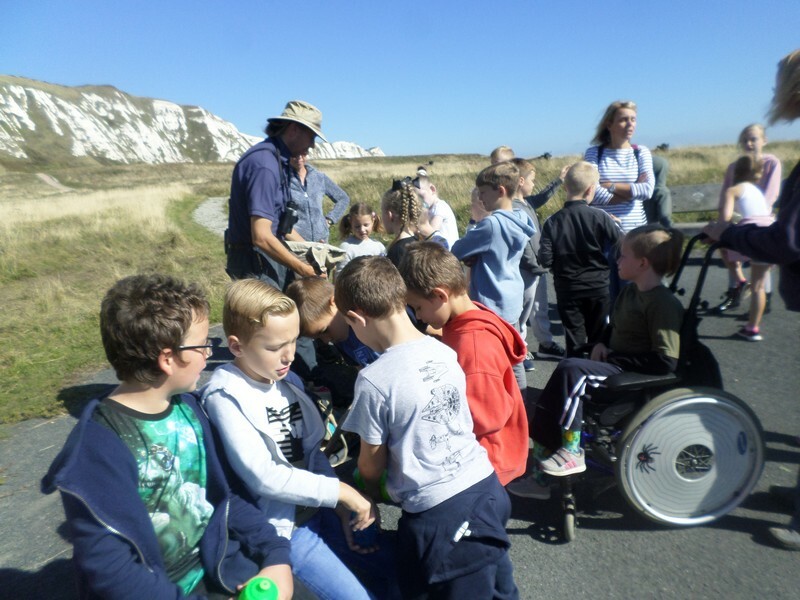 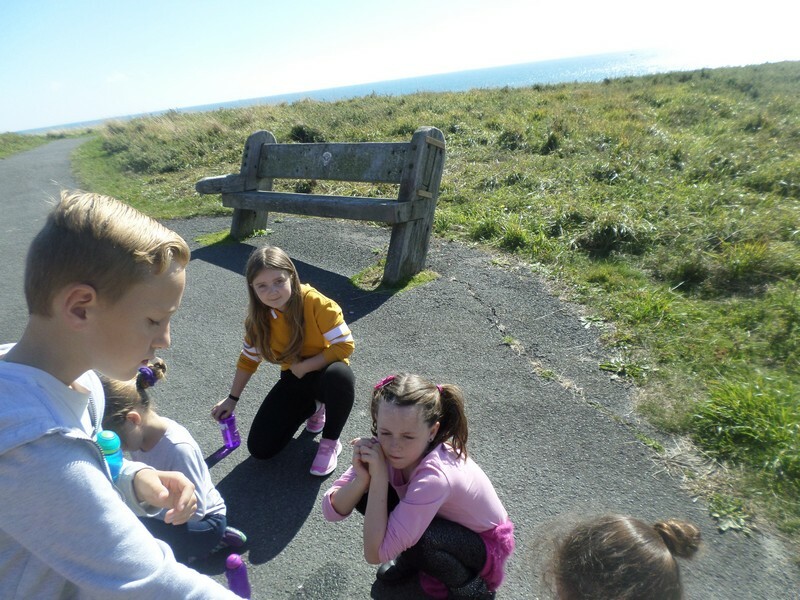 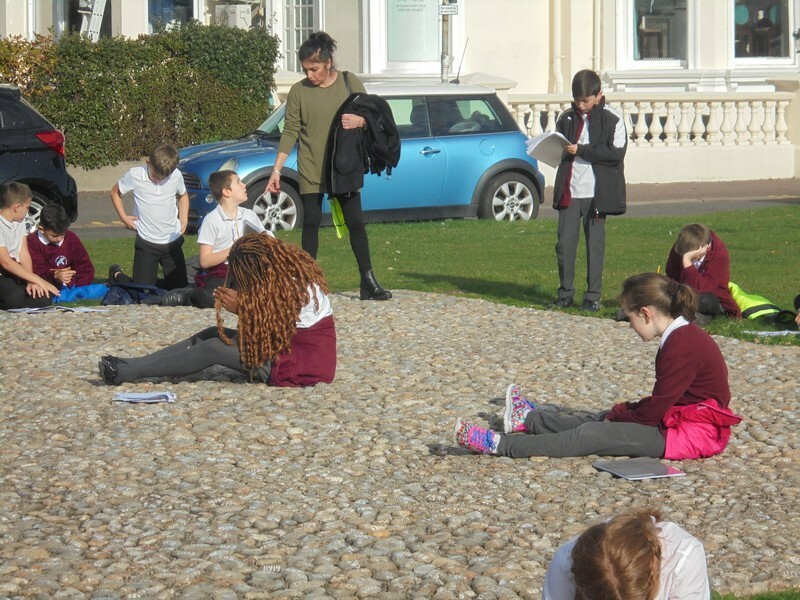 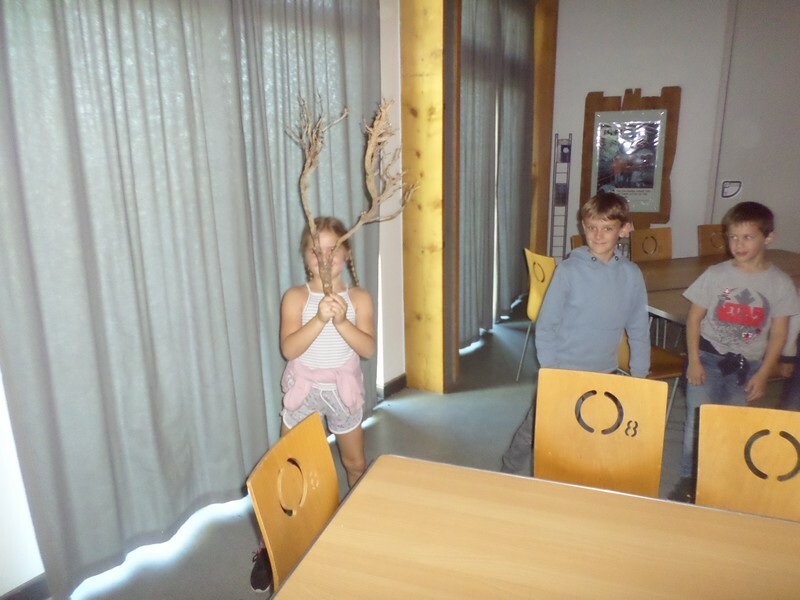 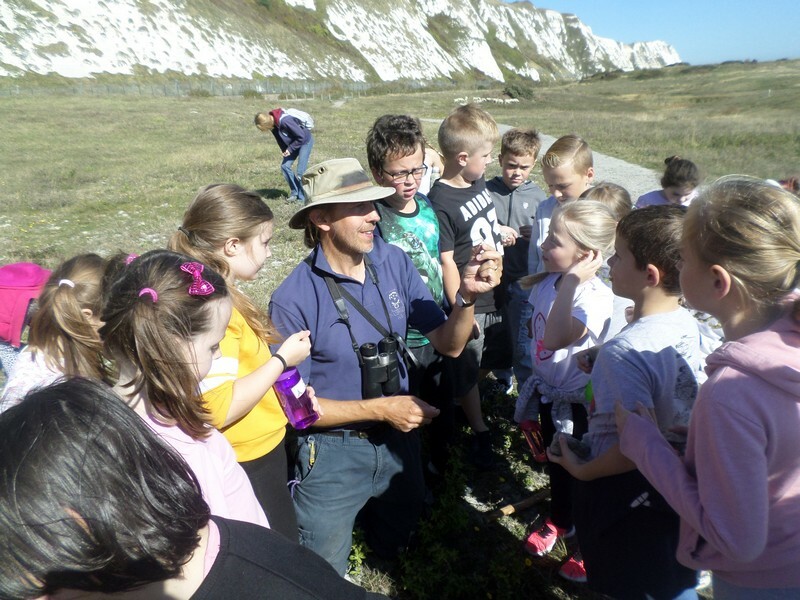 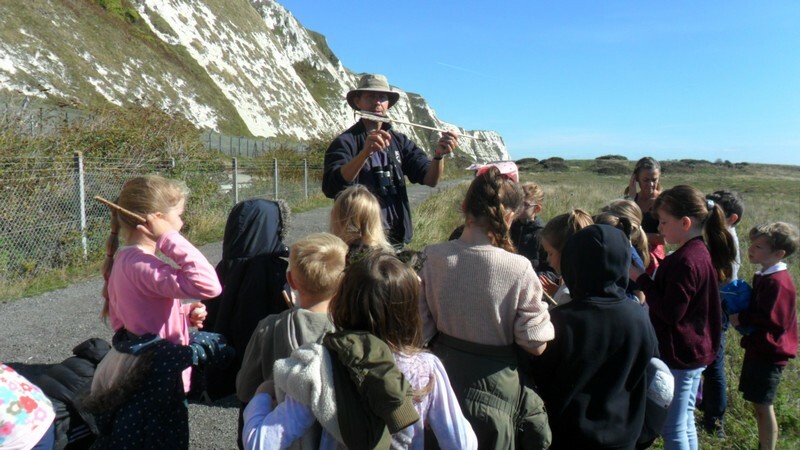 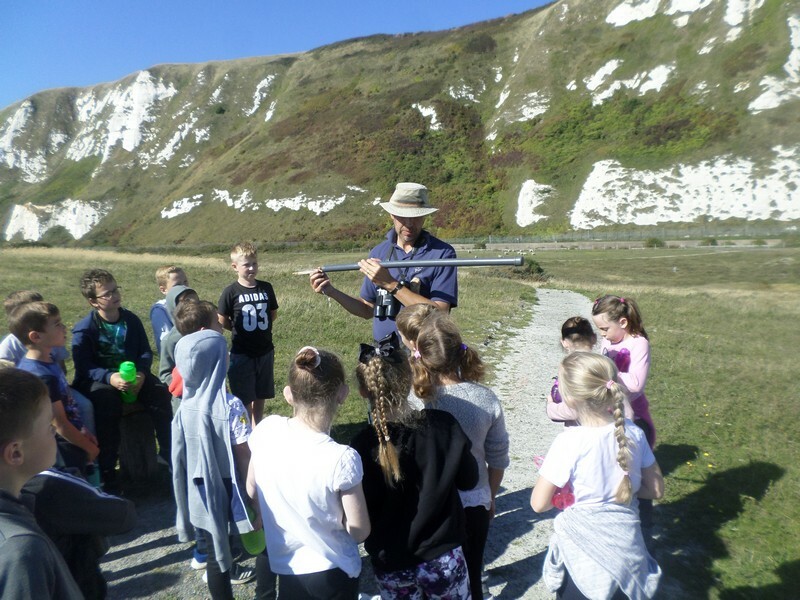 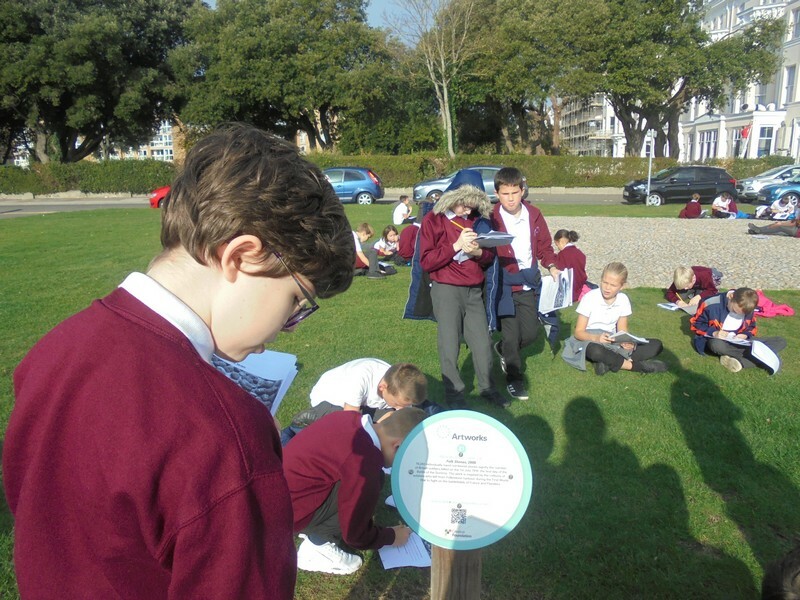 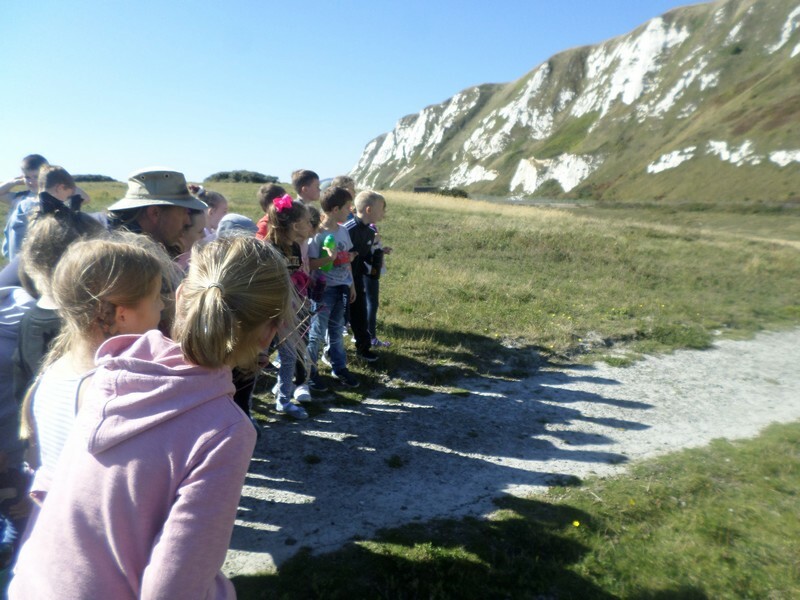 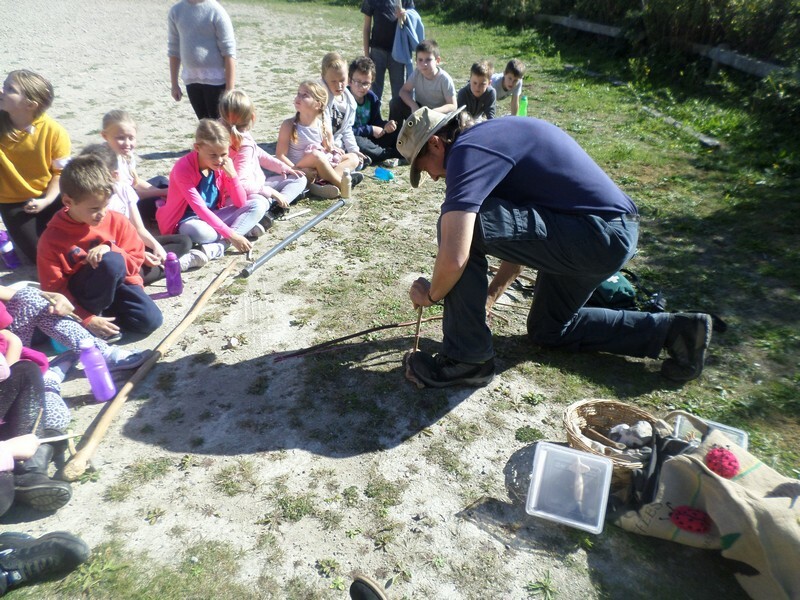 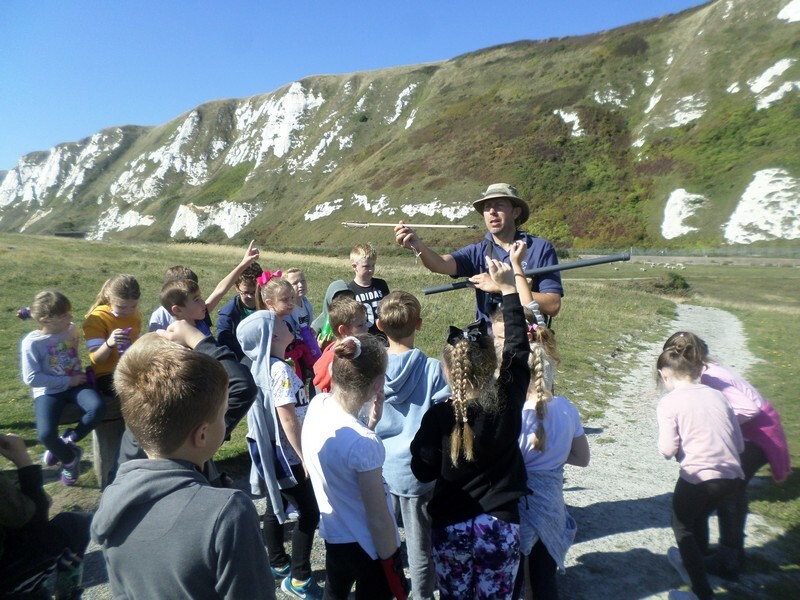 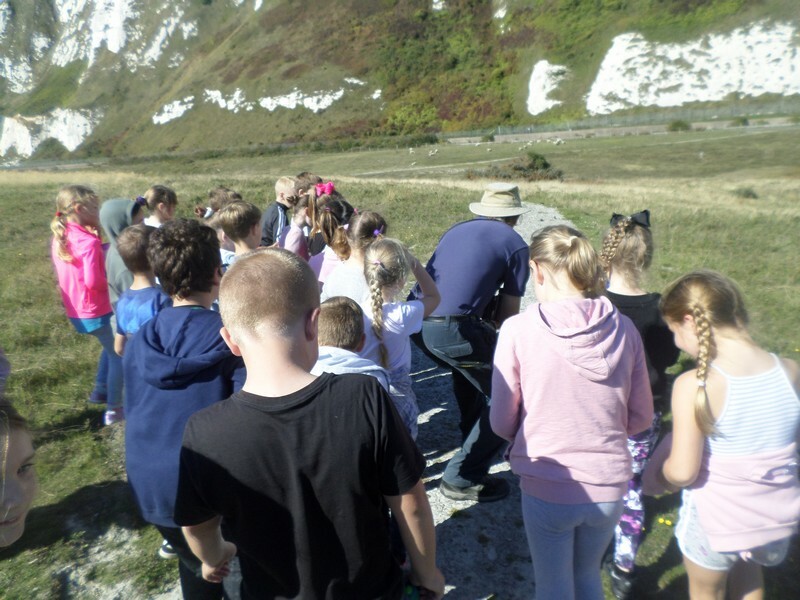 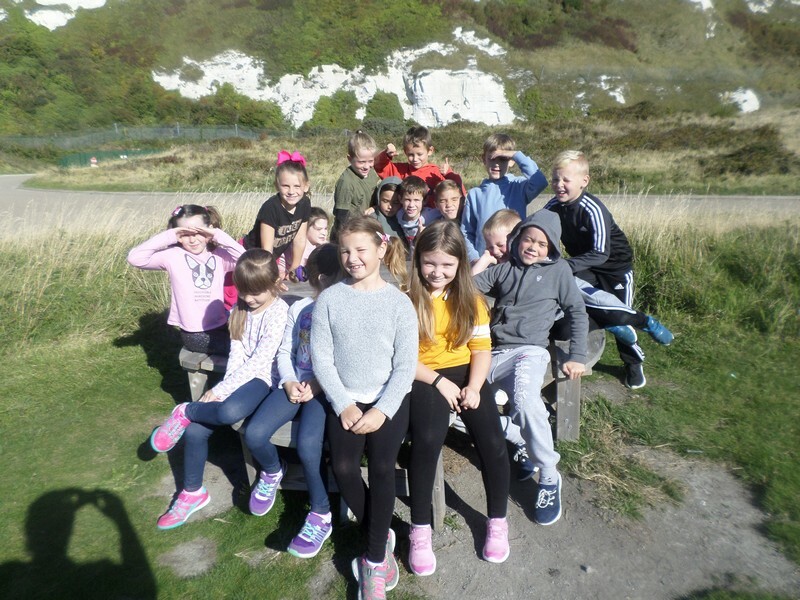 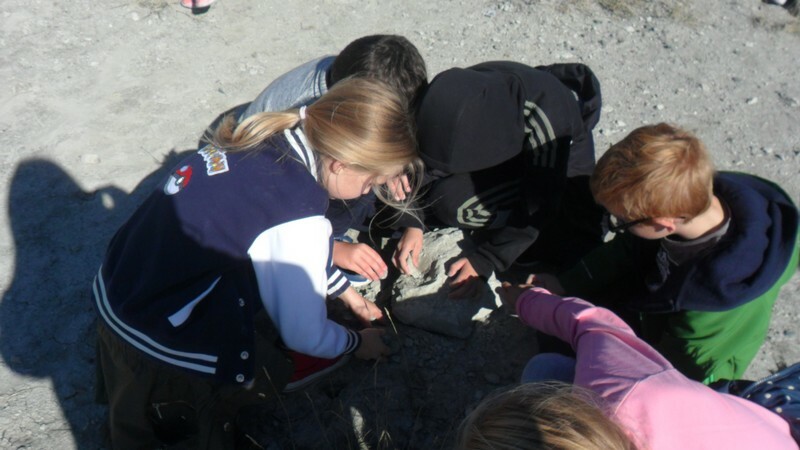 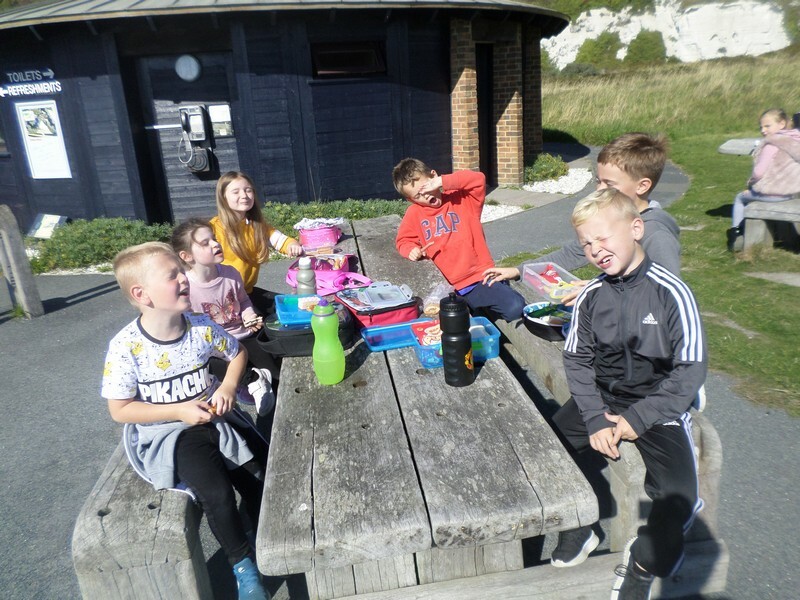 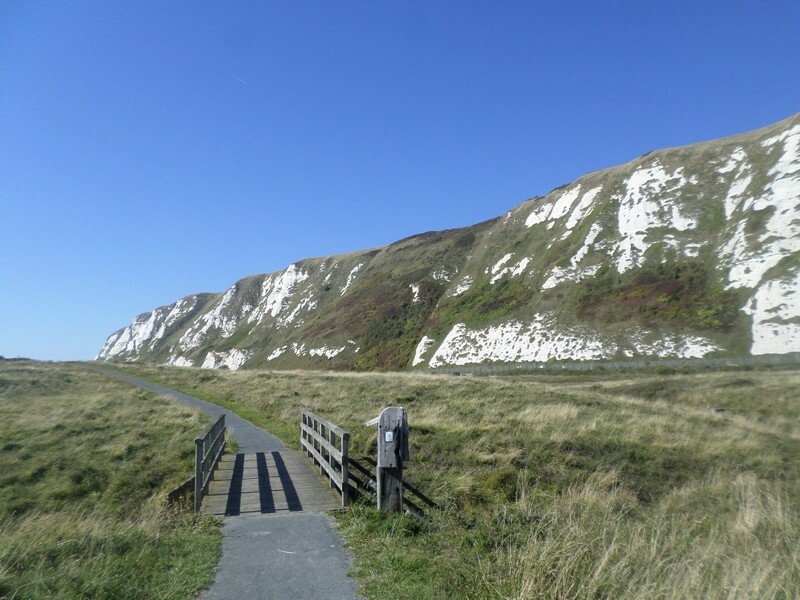 Sea Lion and Donkey class take a trip to Samphire Hoe as part of their topic. 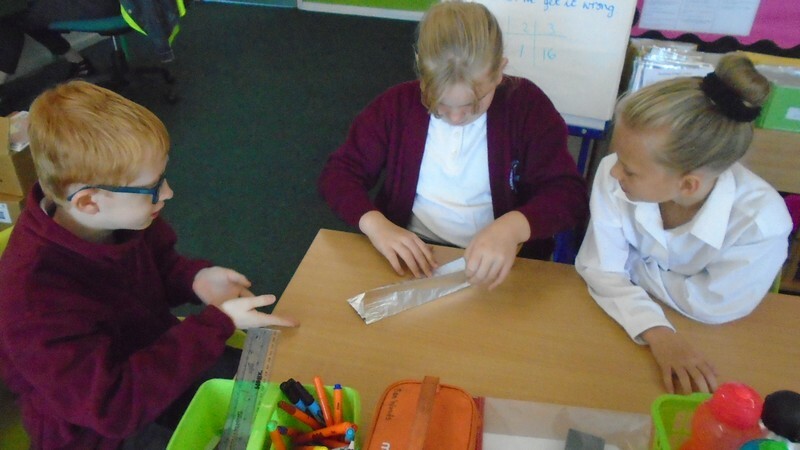 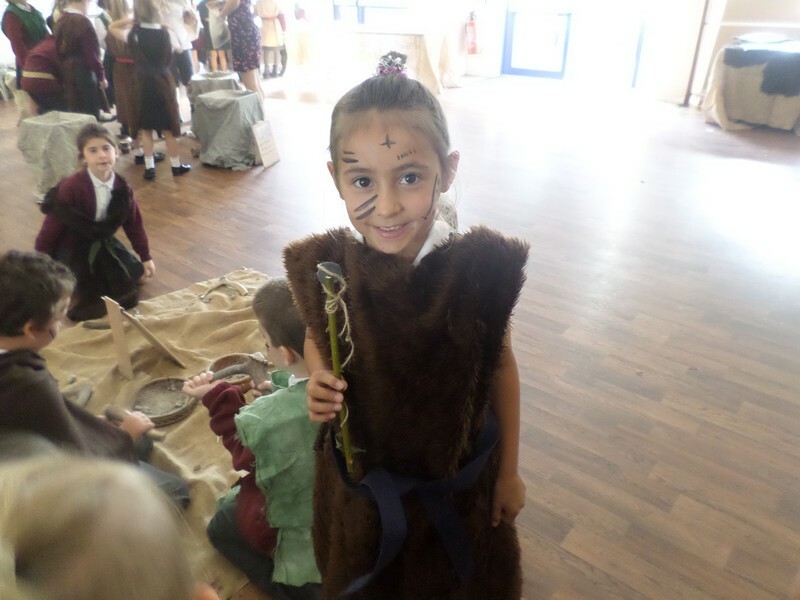 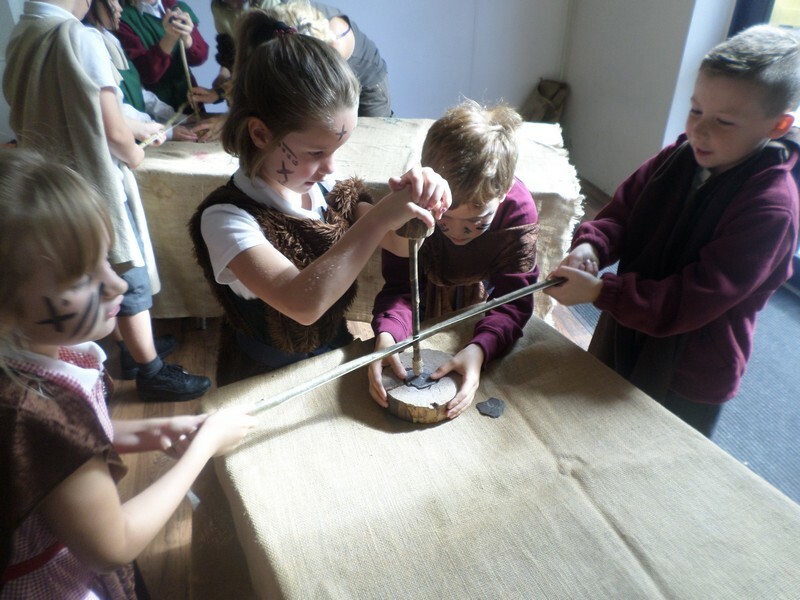 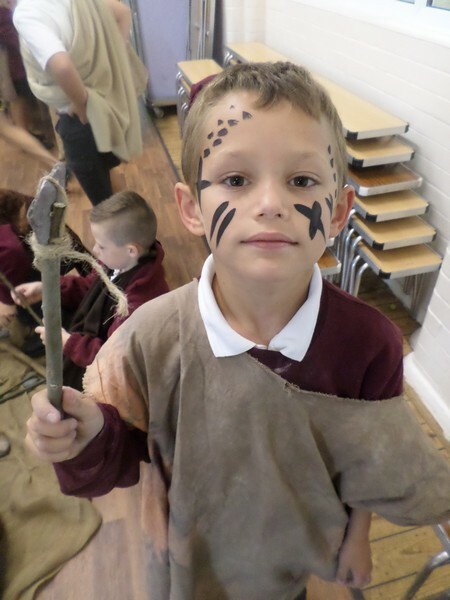 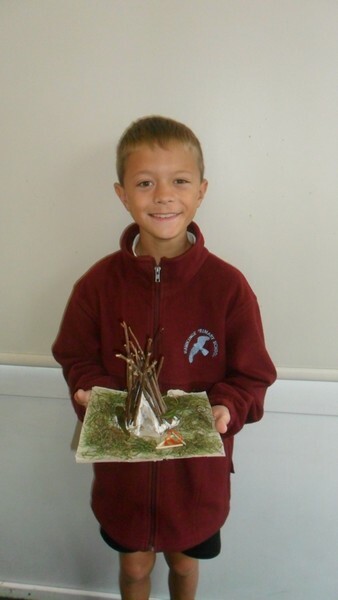 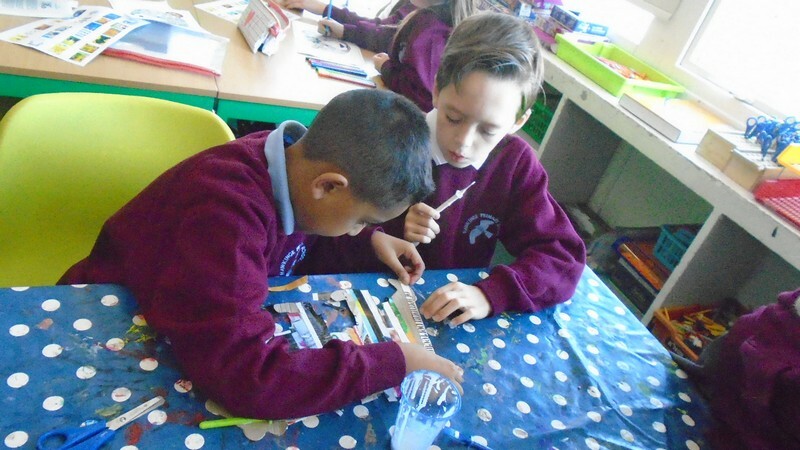 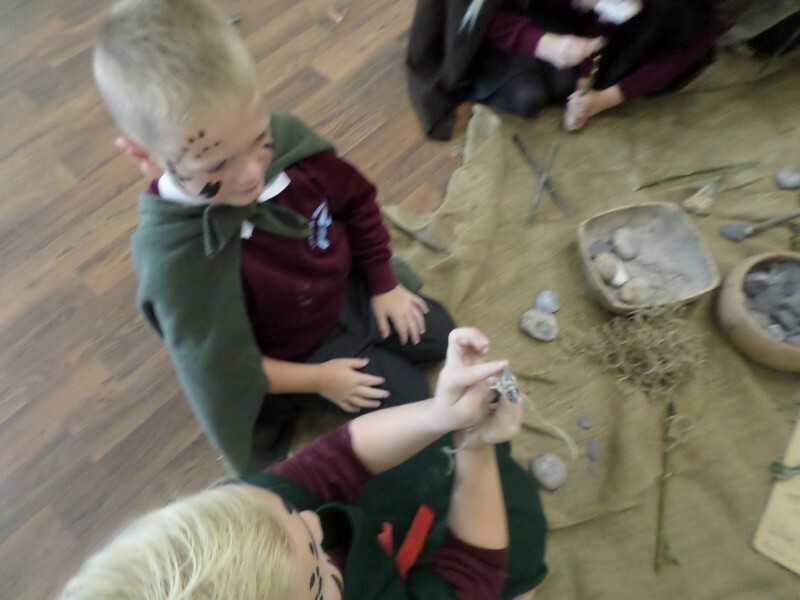 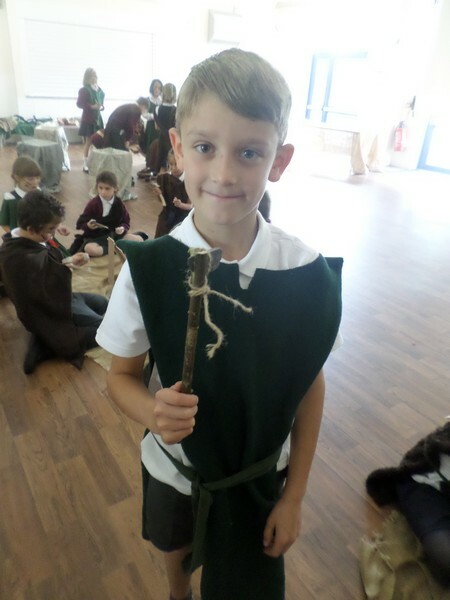 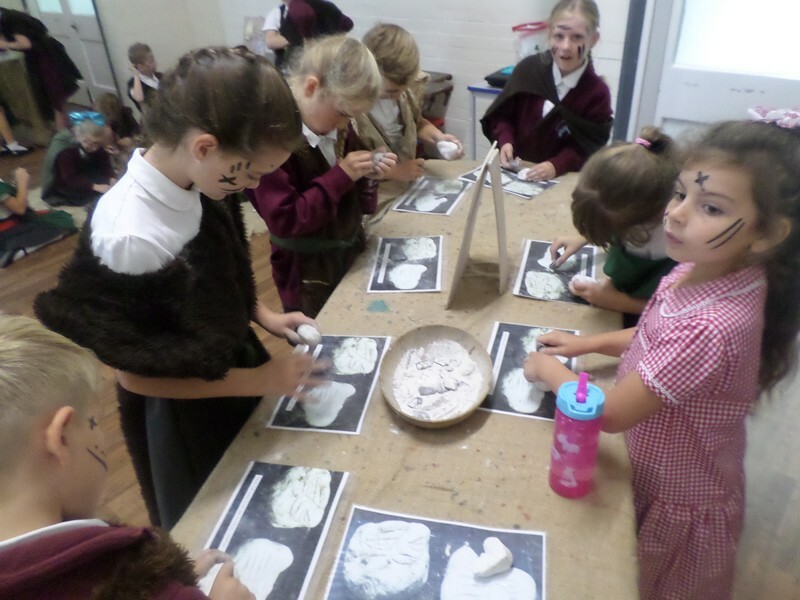 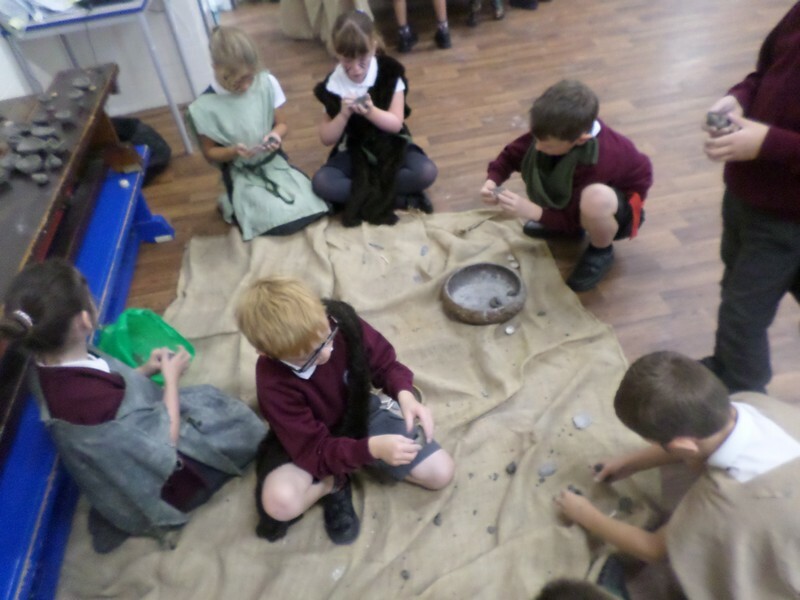 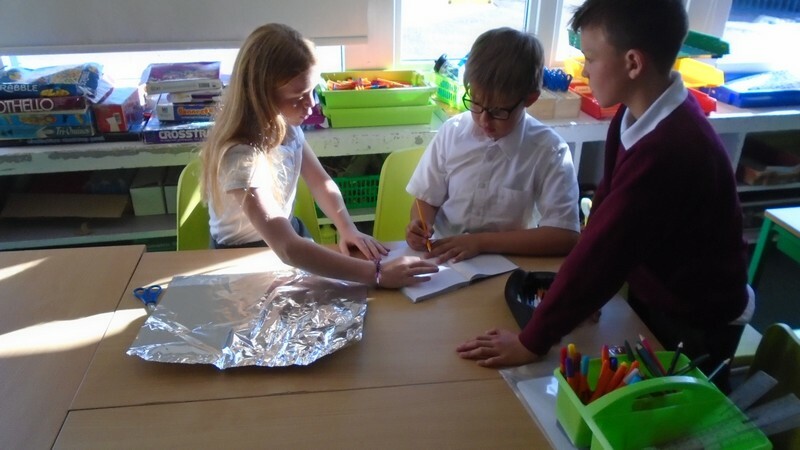 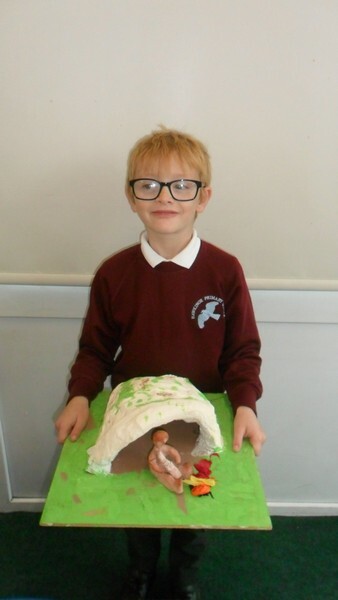 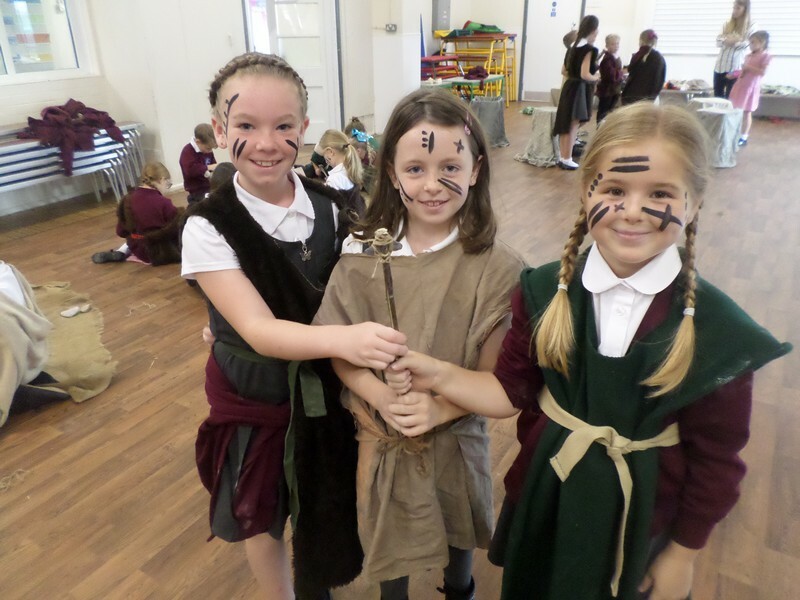 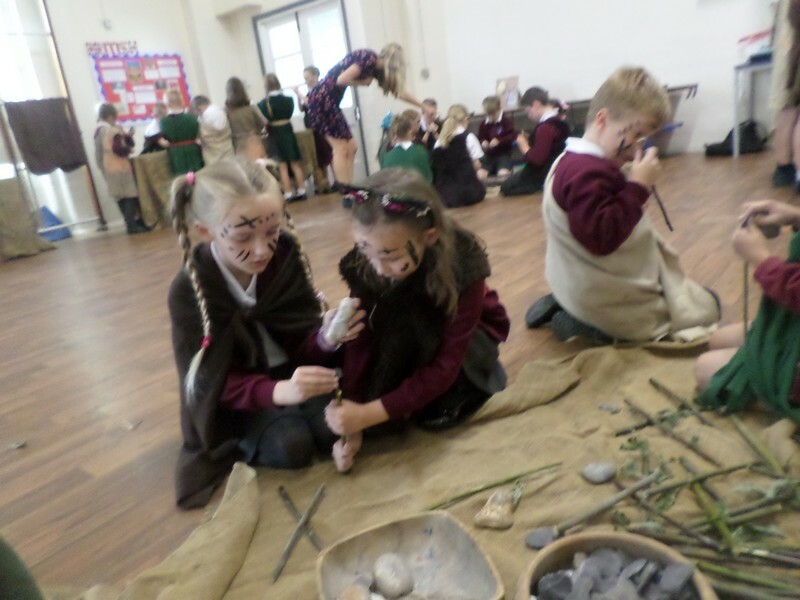 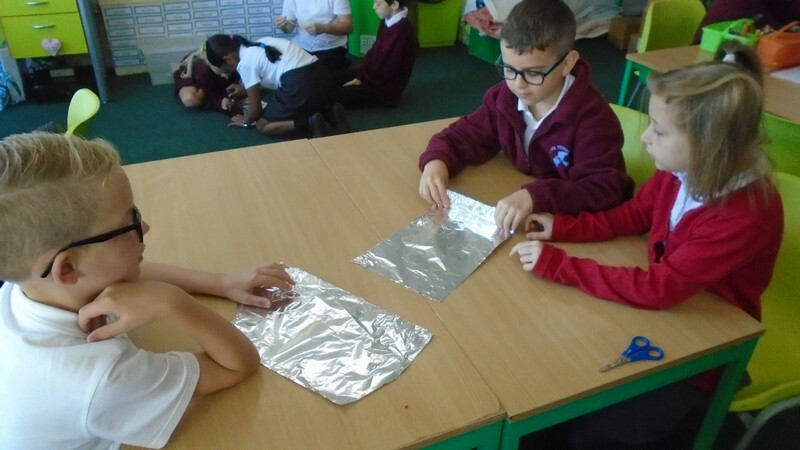 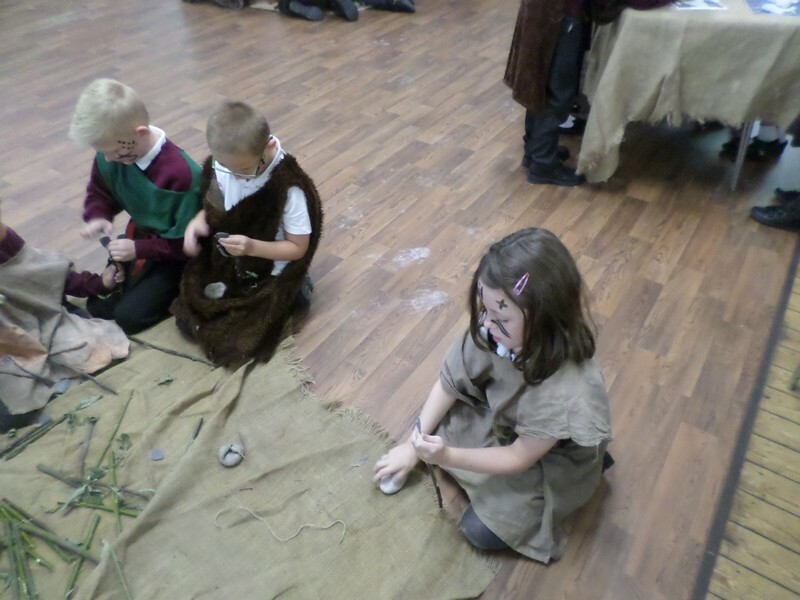 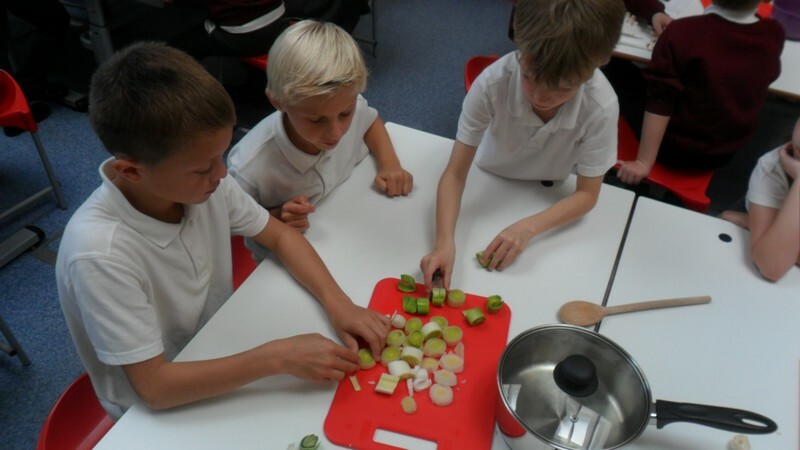 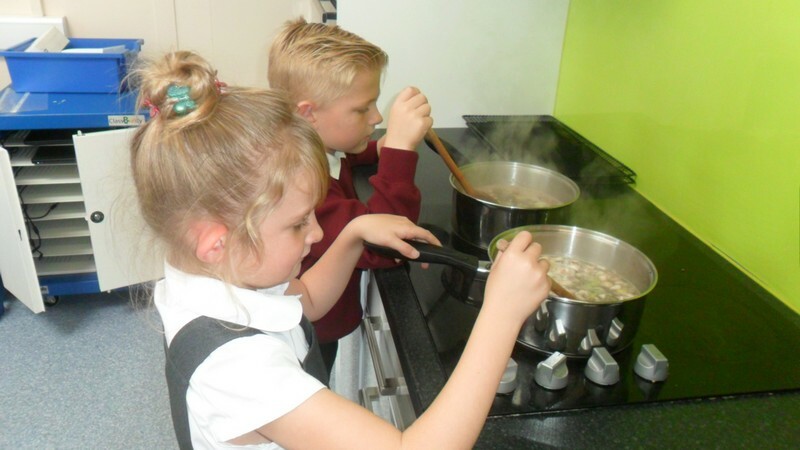 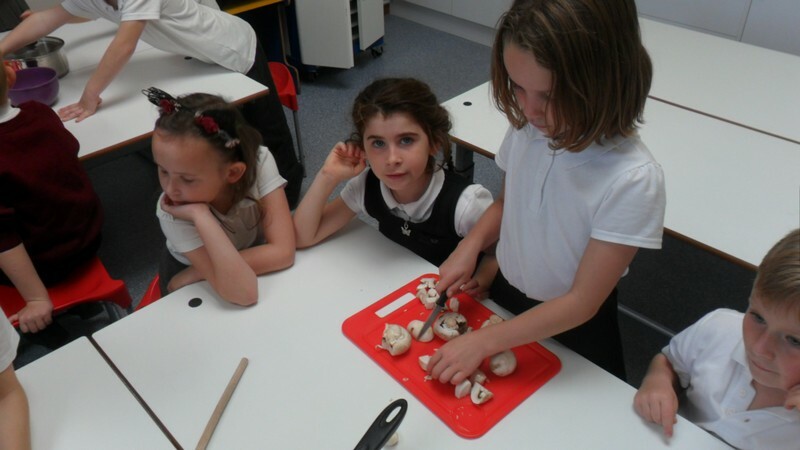 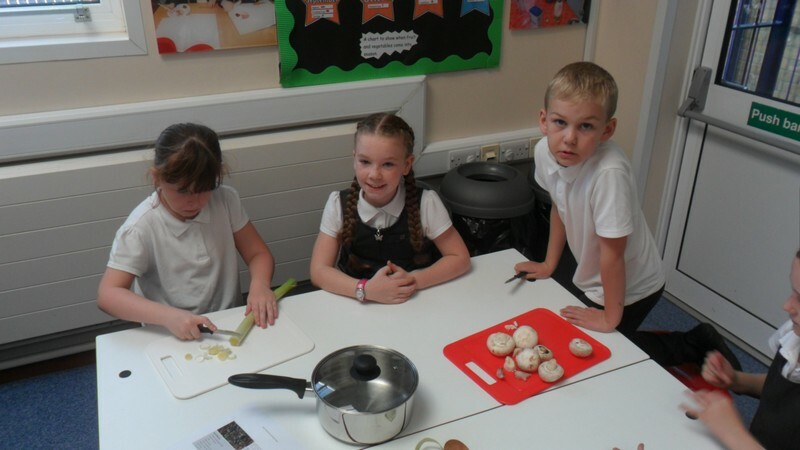 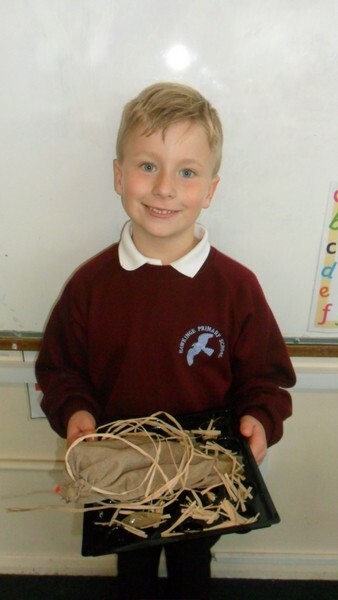 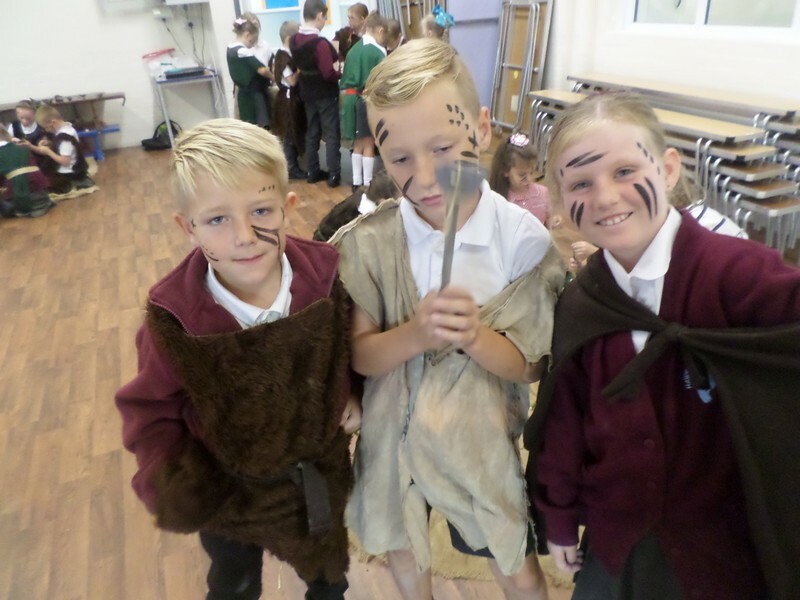 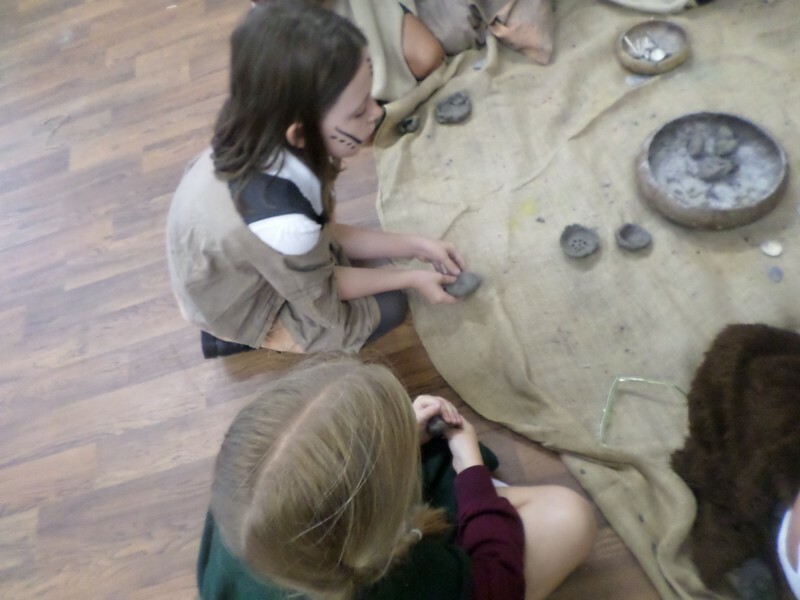 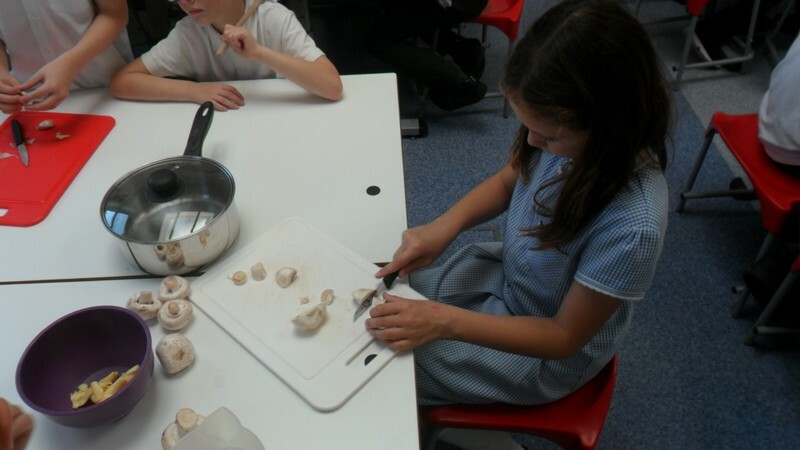 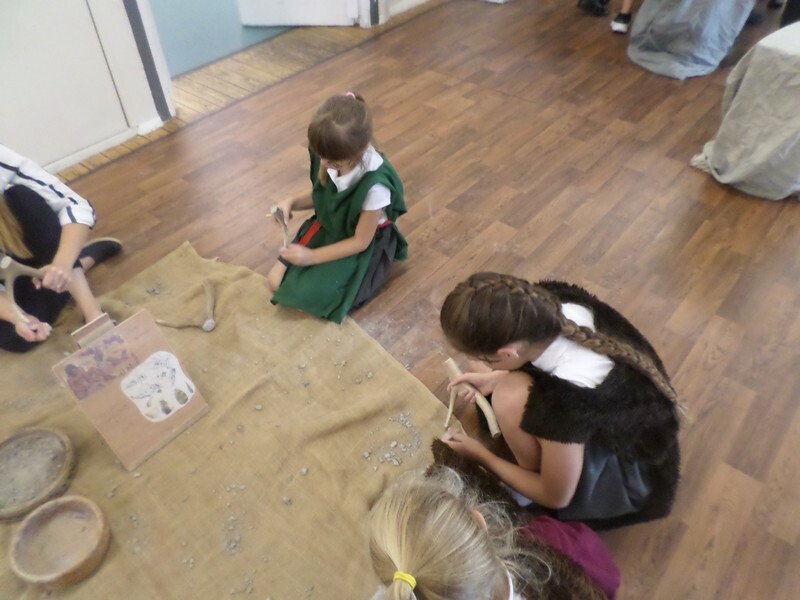 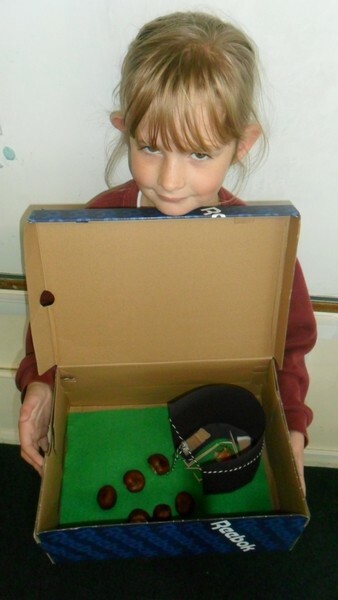 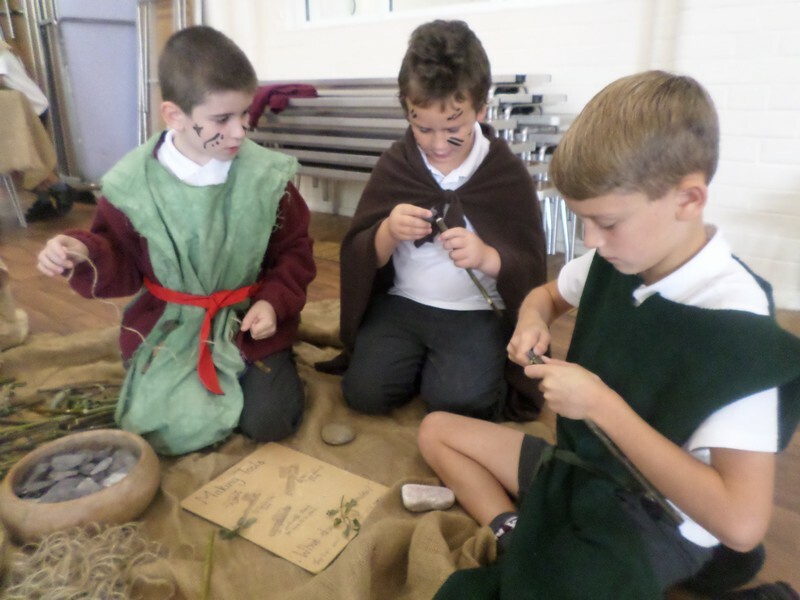 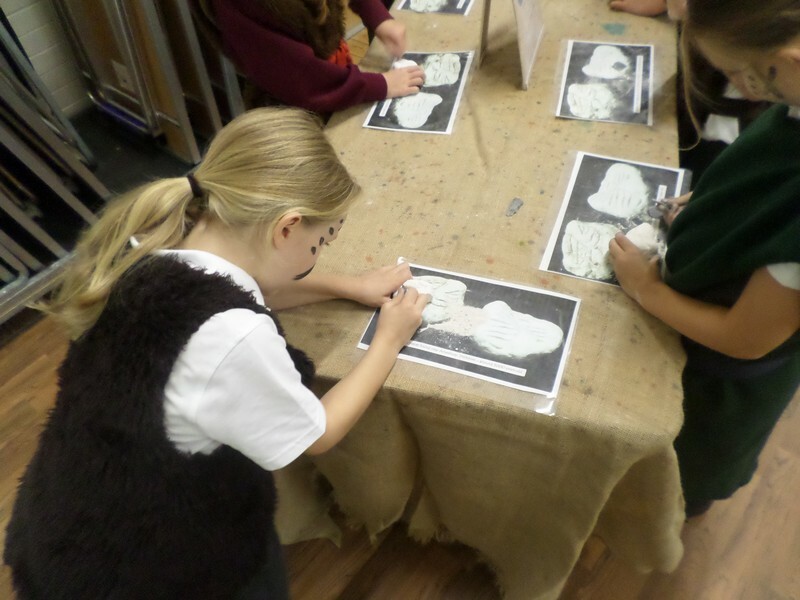 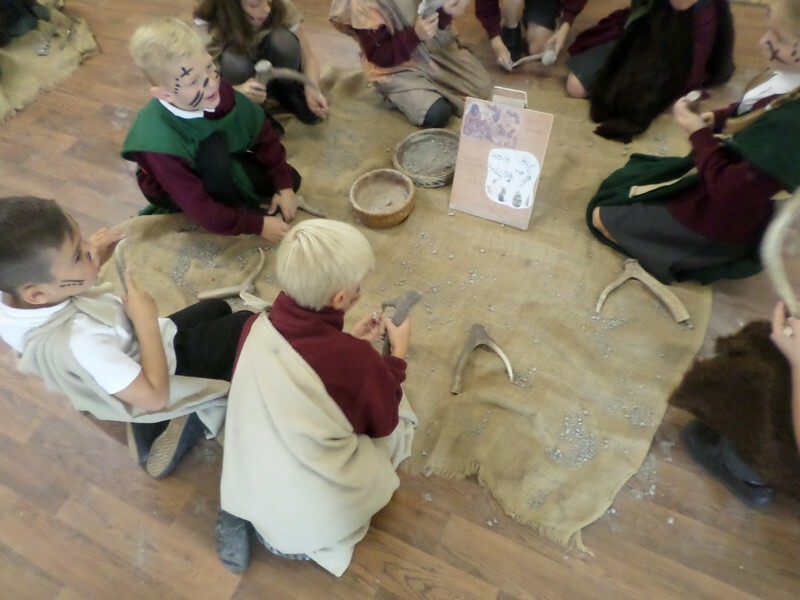 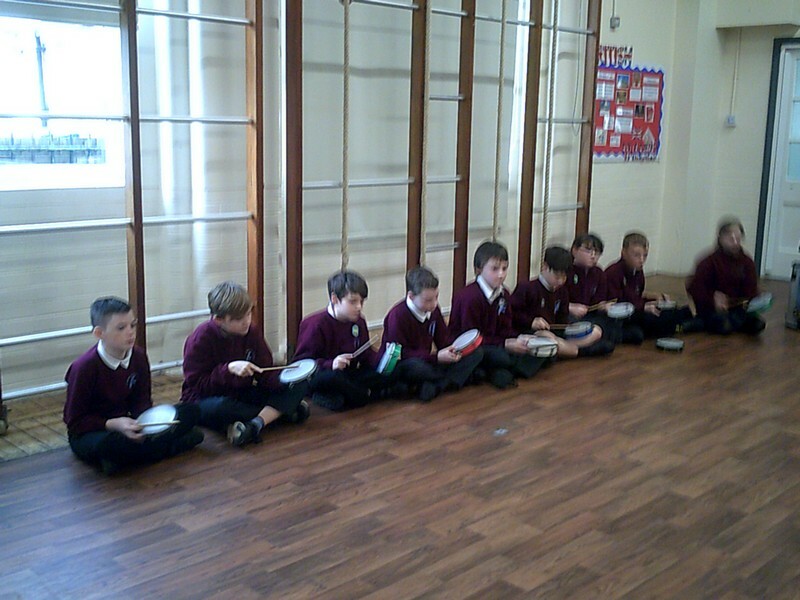 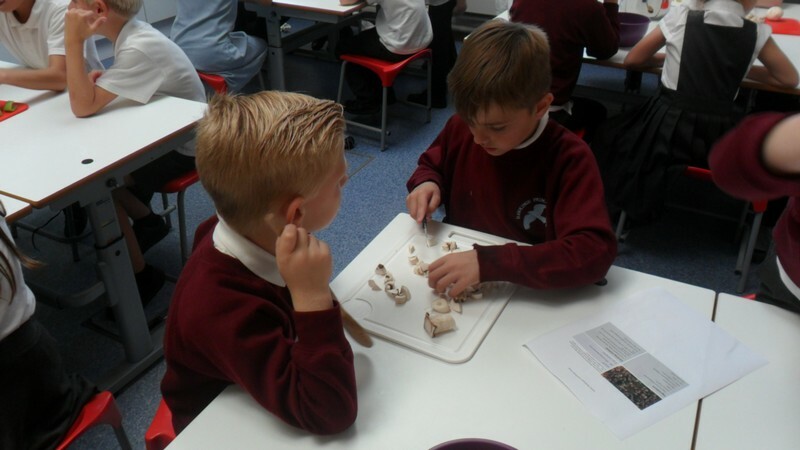 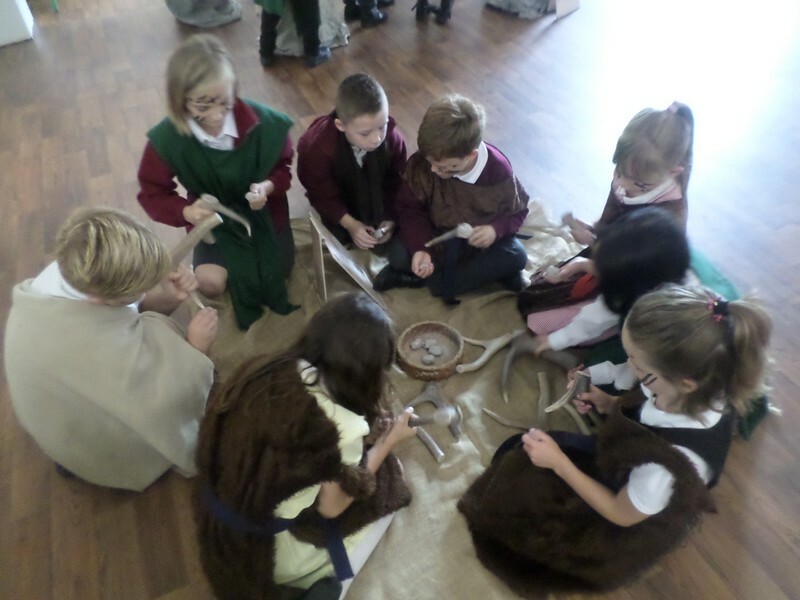 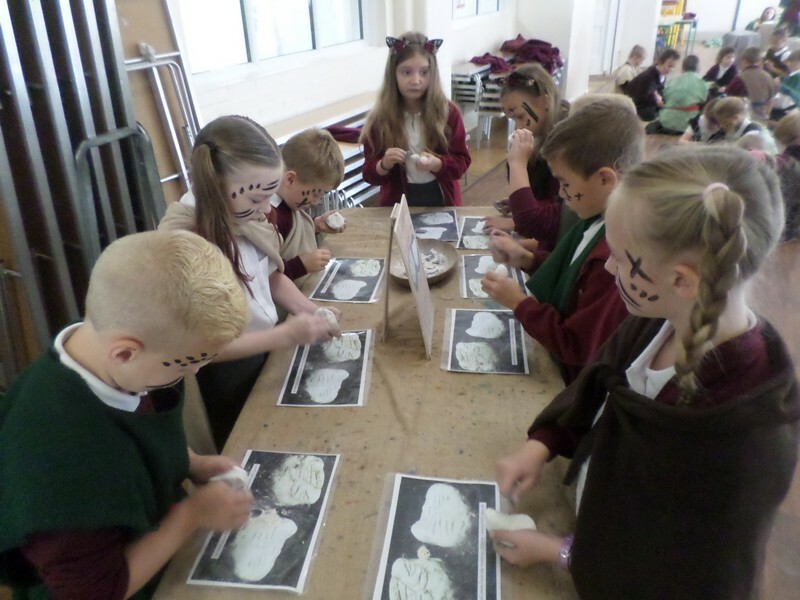 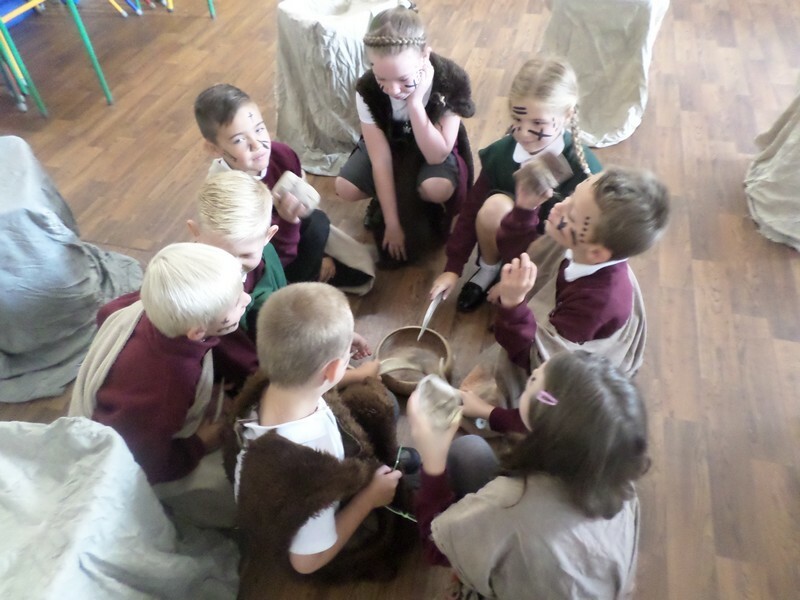 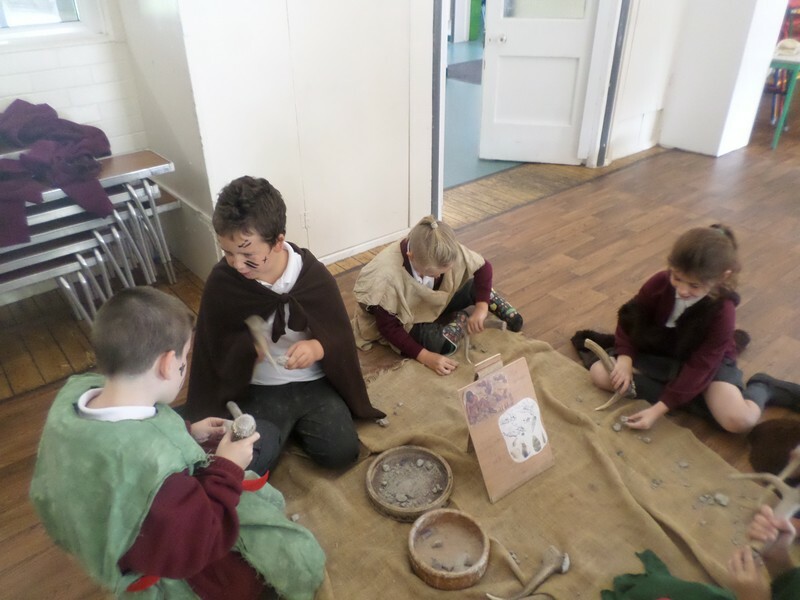 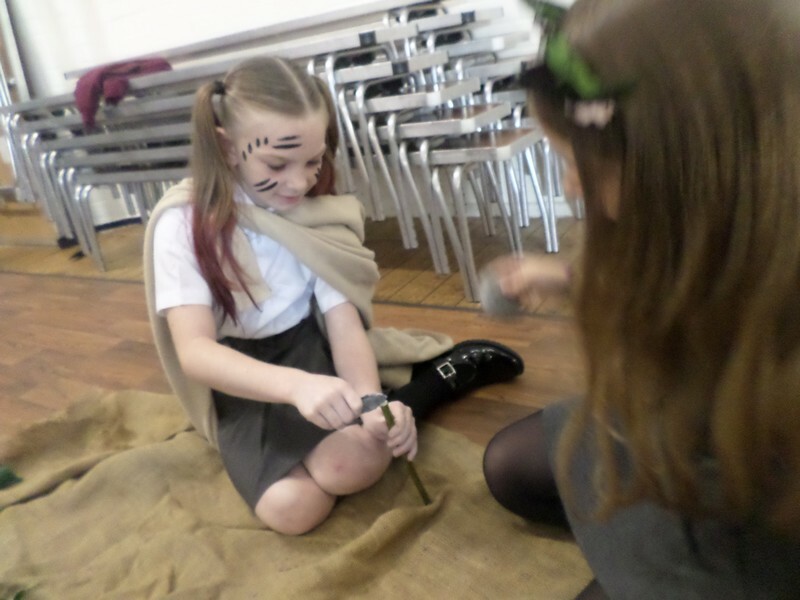 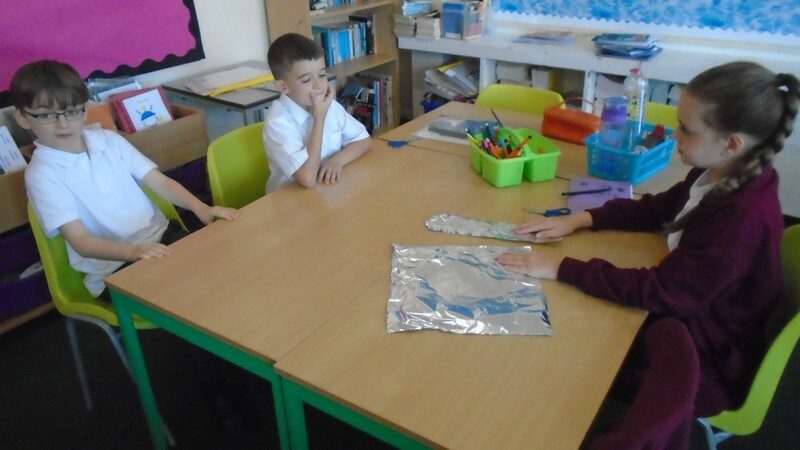 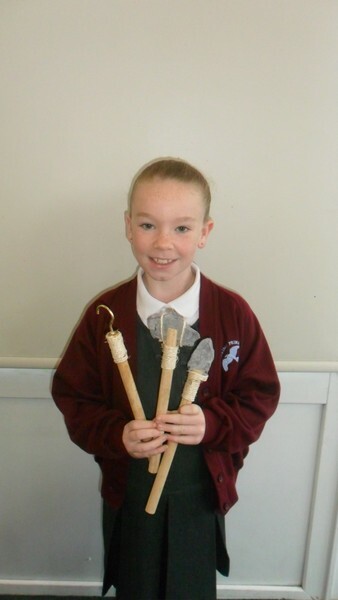 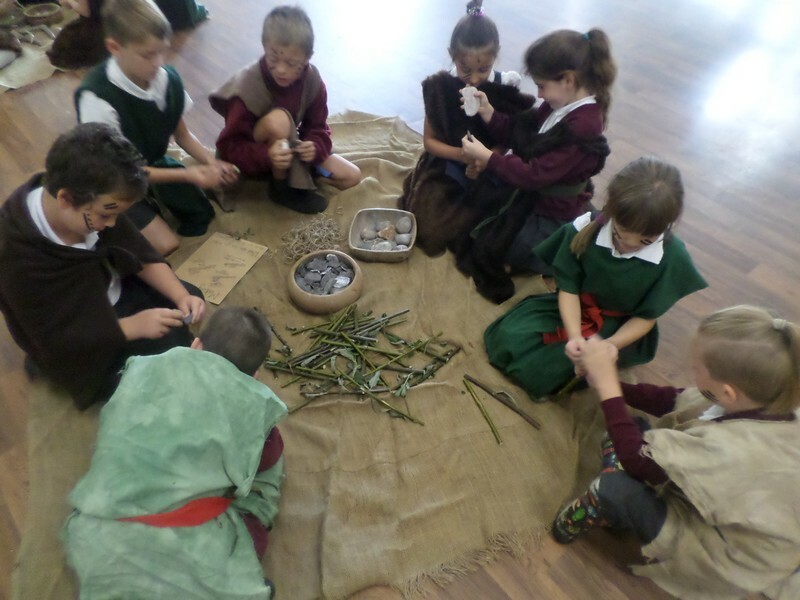 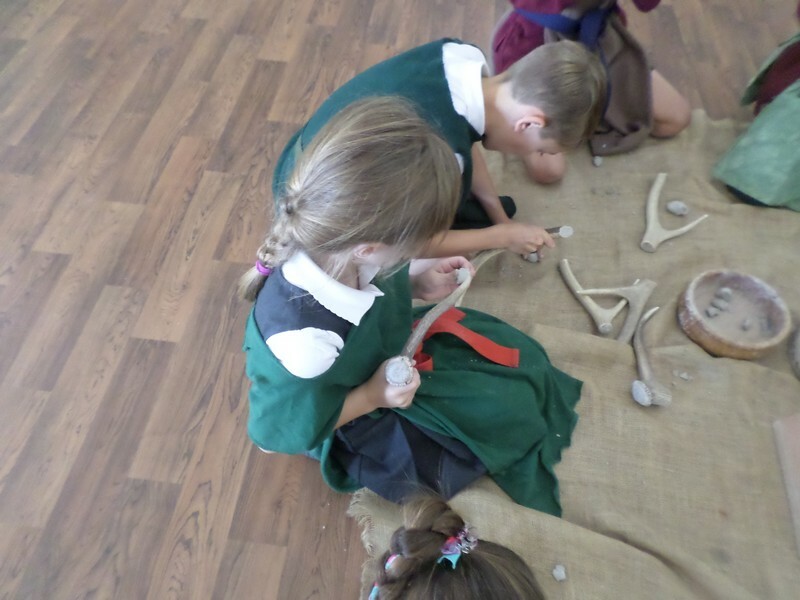 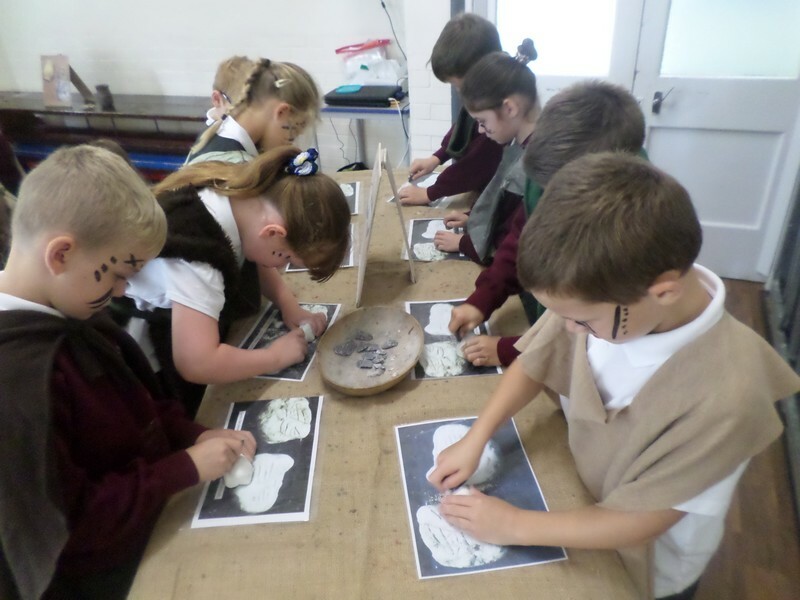 Sea Lion class make some Iron Age stew as part of their topic. 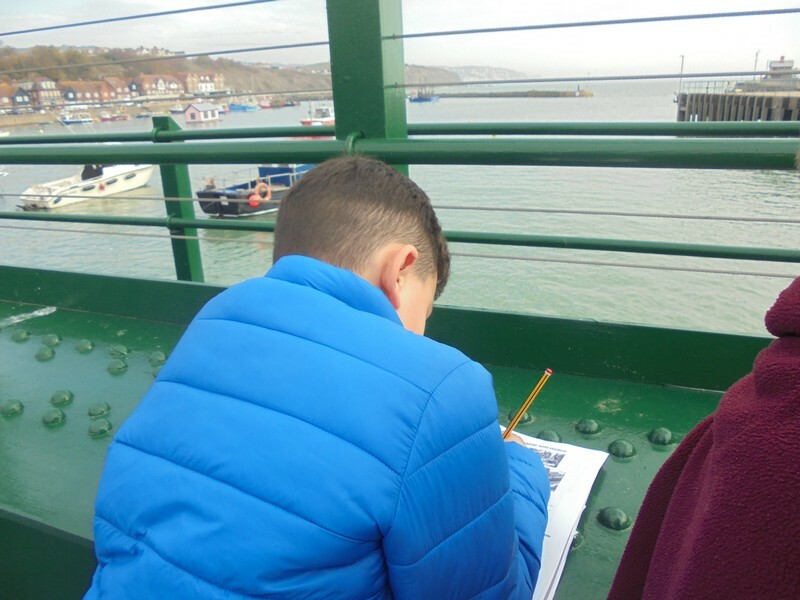 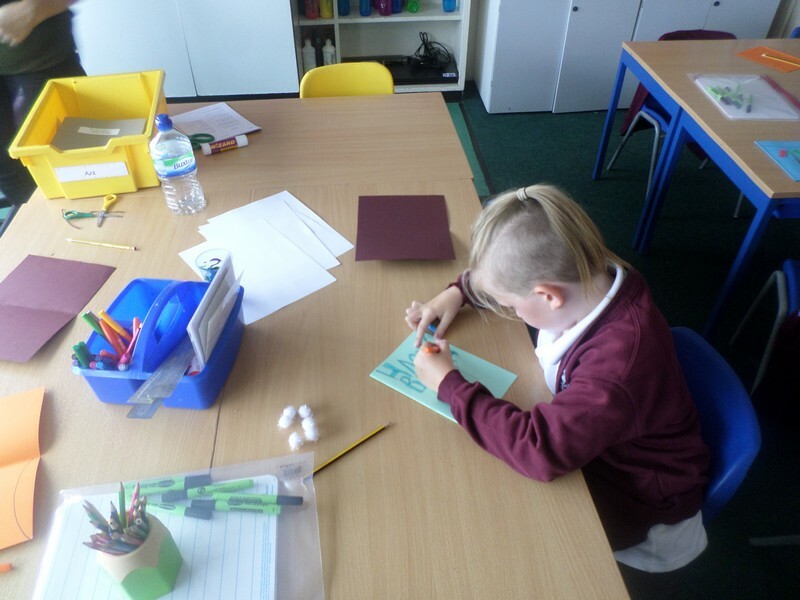 Pictures from Sea Lions homework tasks. 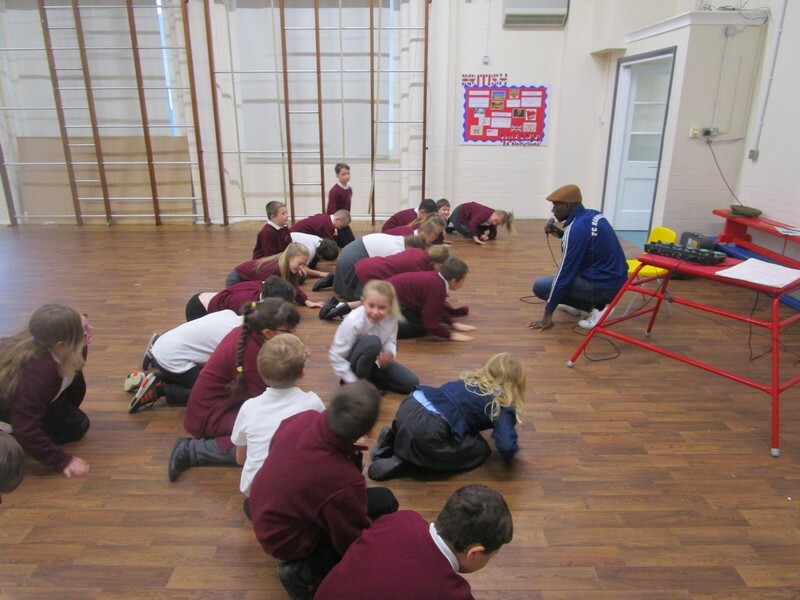 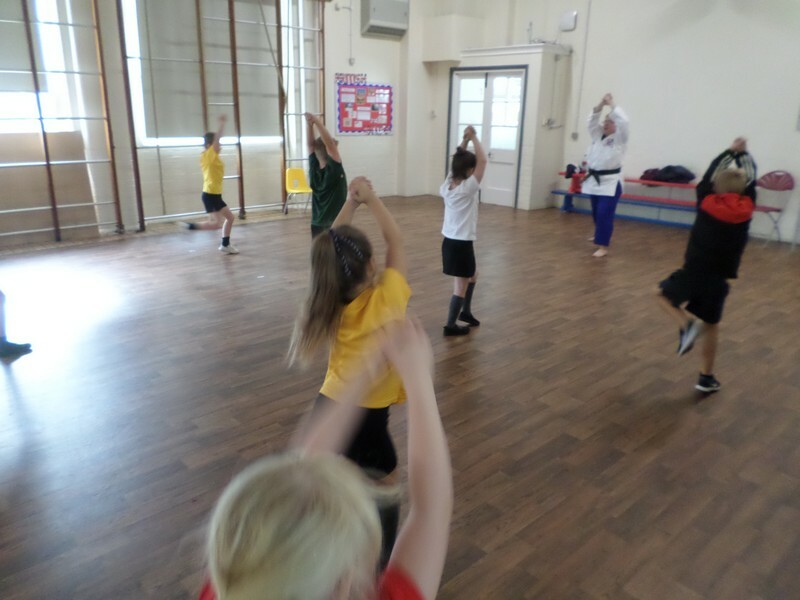 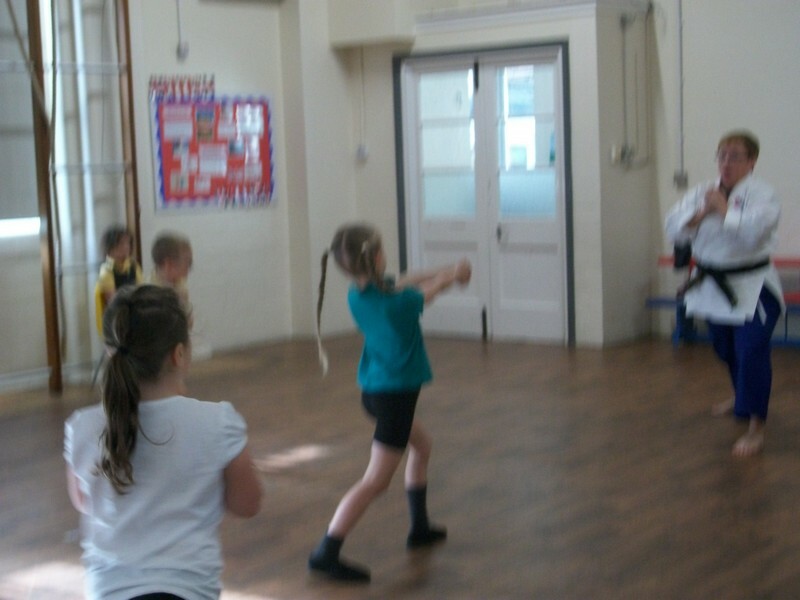 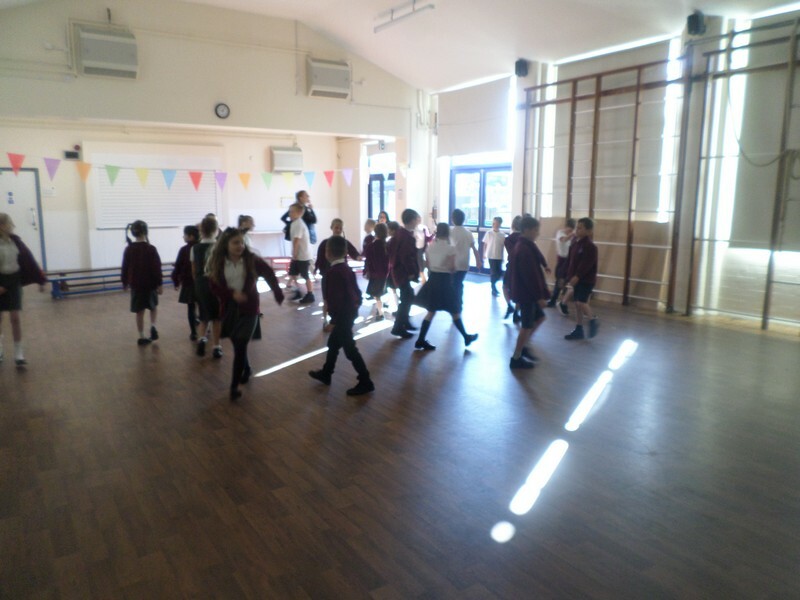 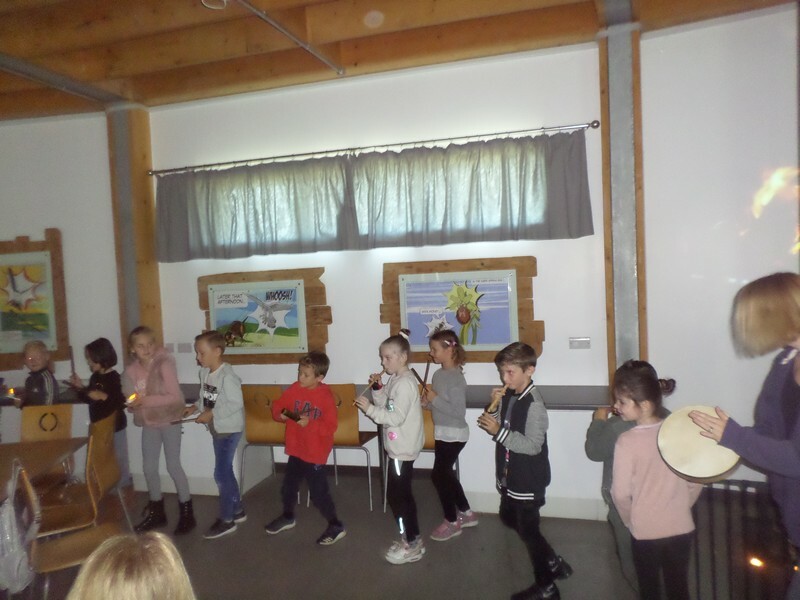 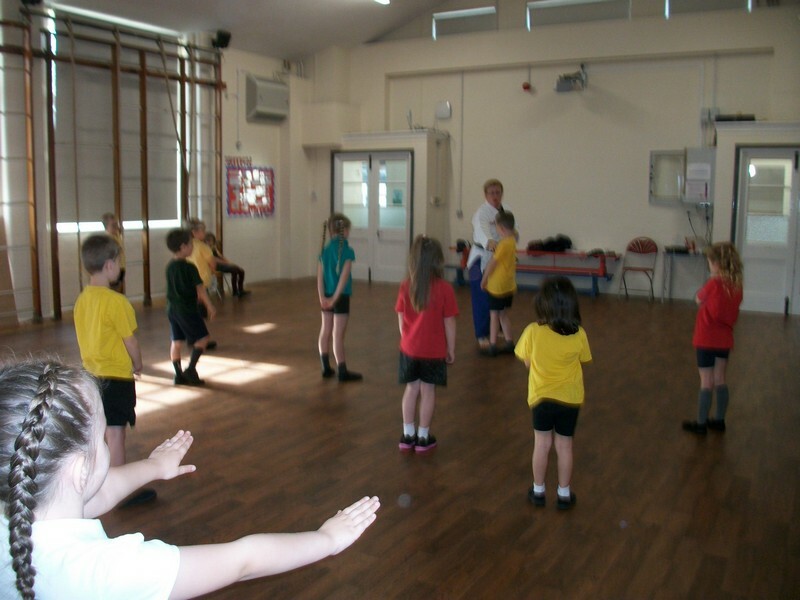 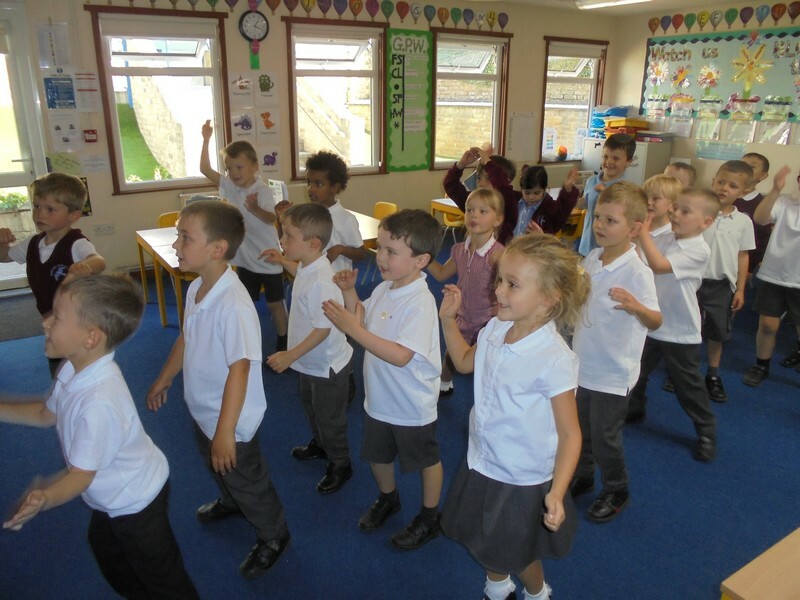 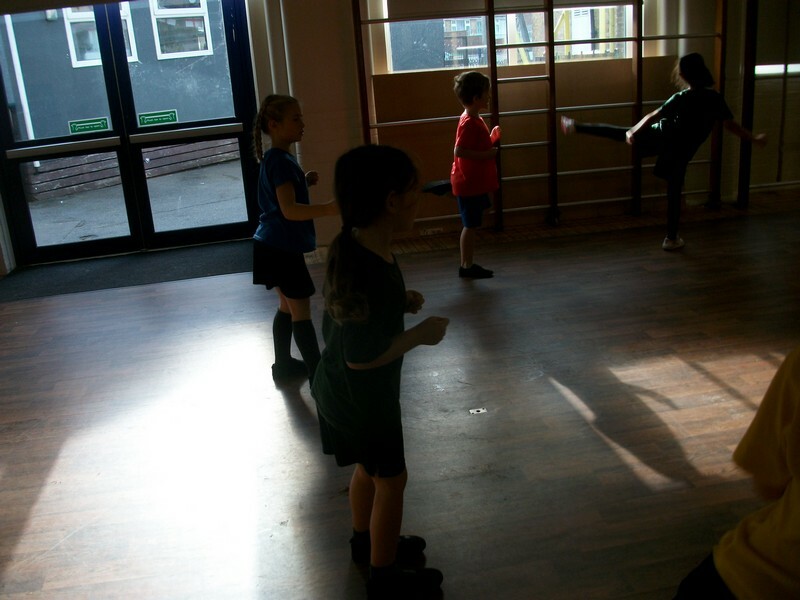 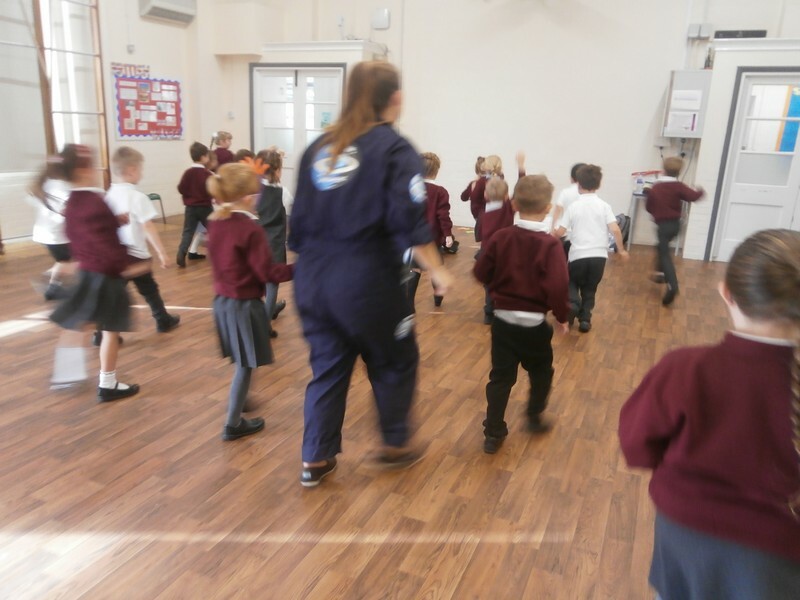 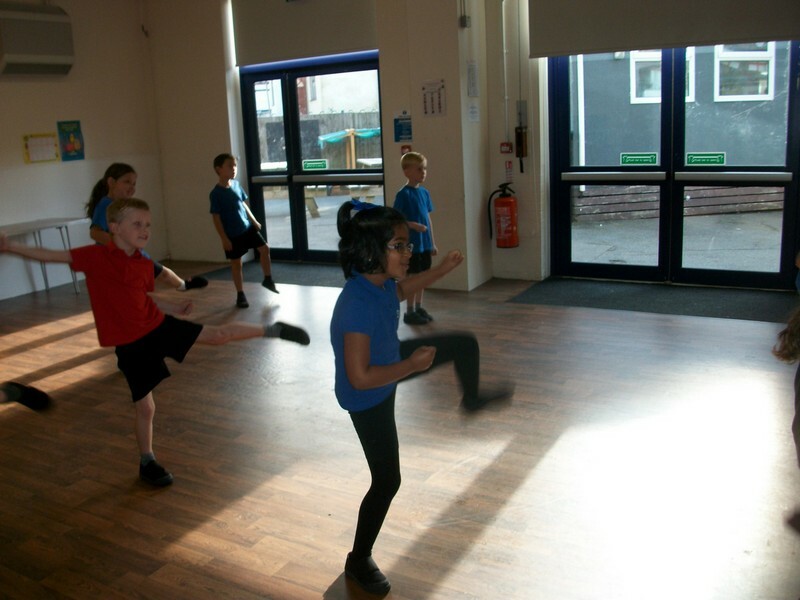 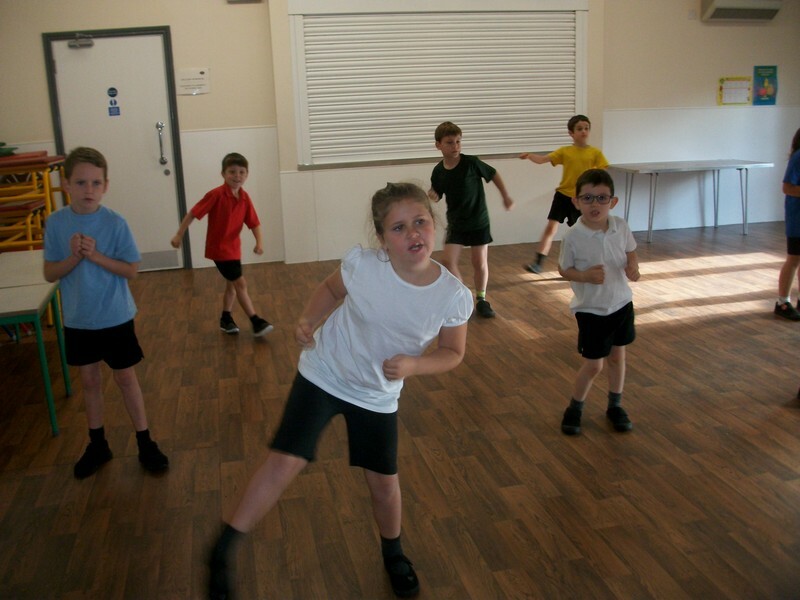 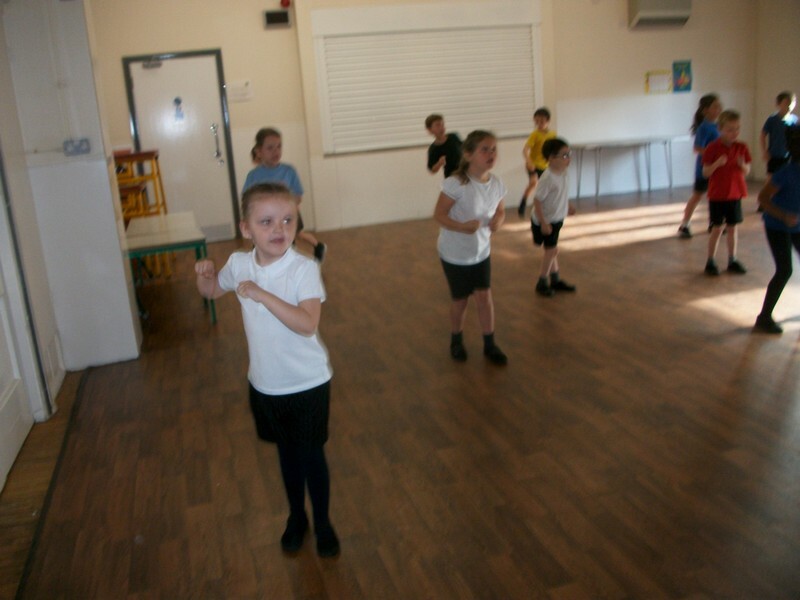 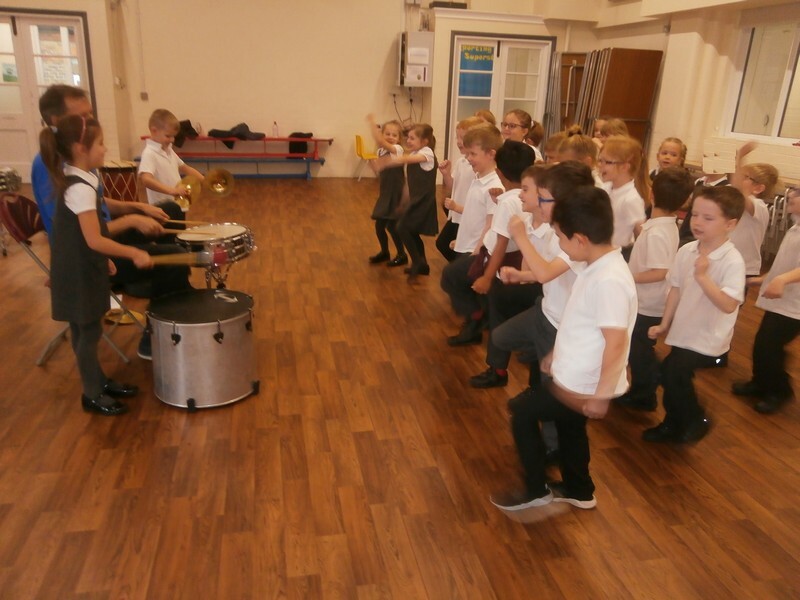 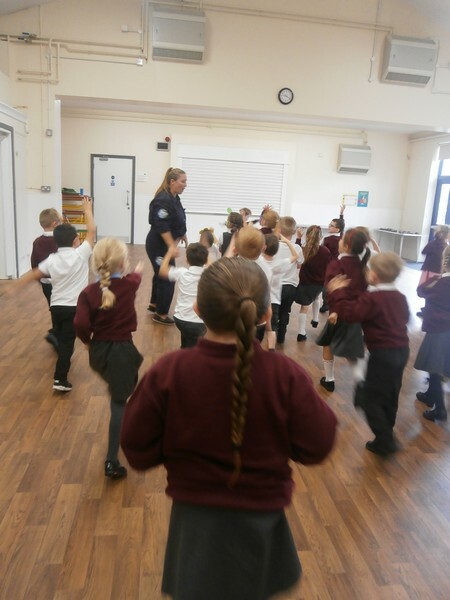 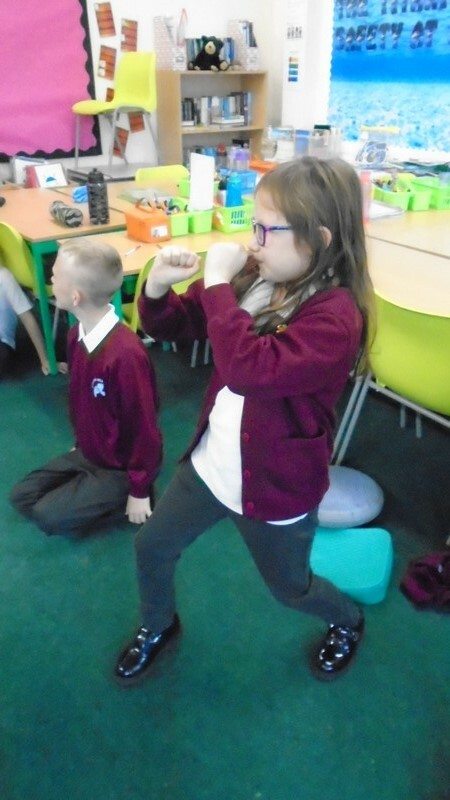 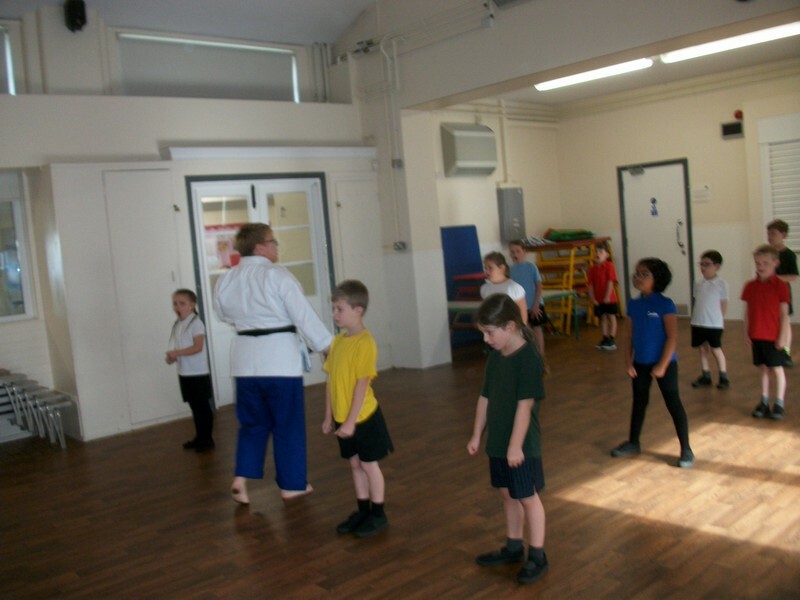 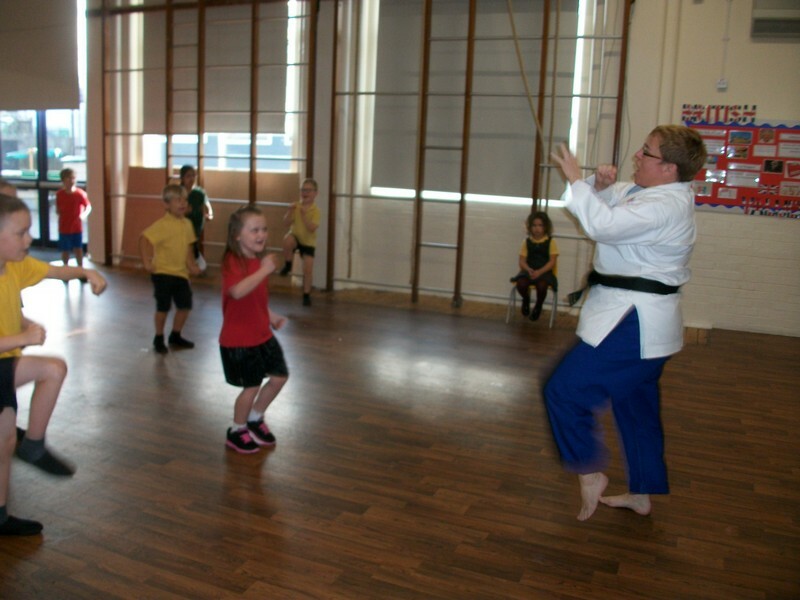 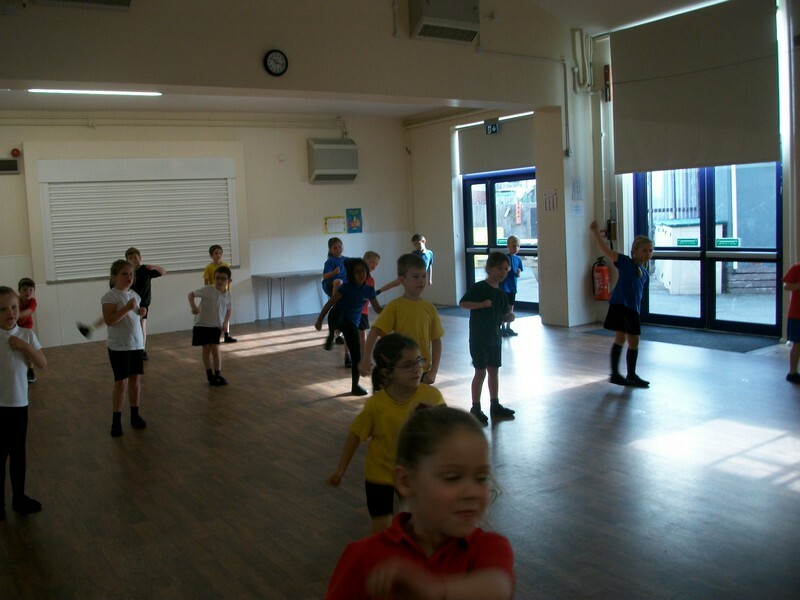 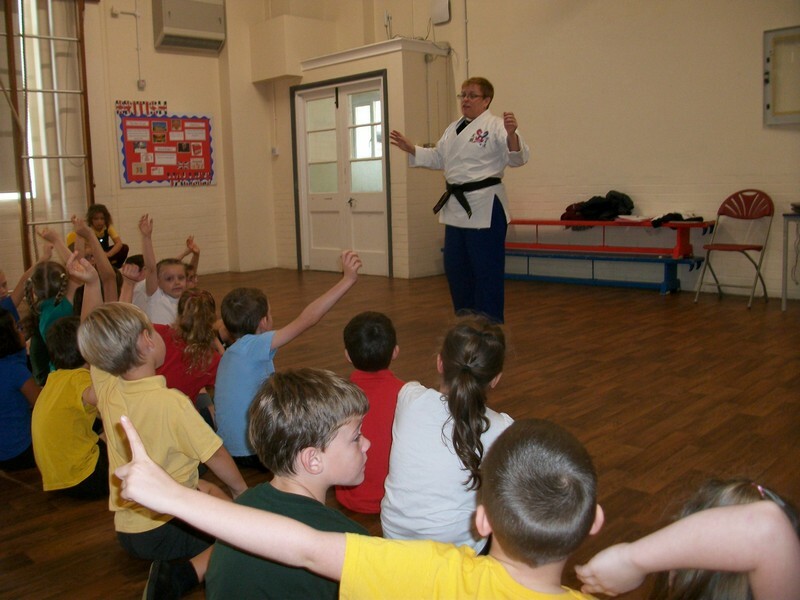 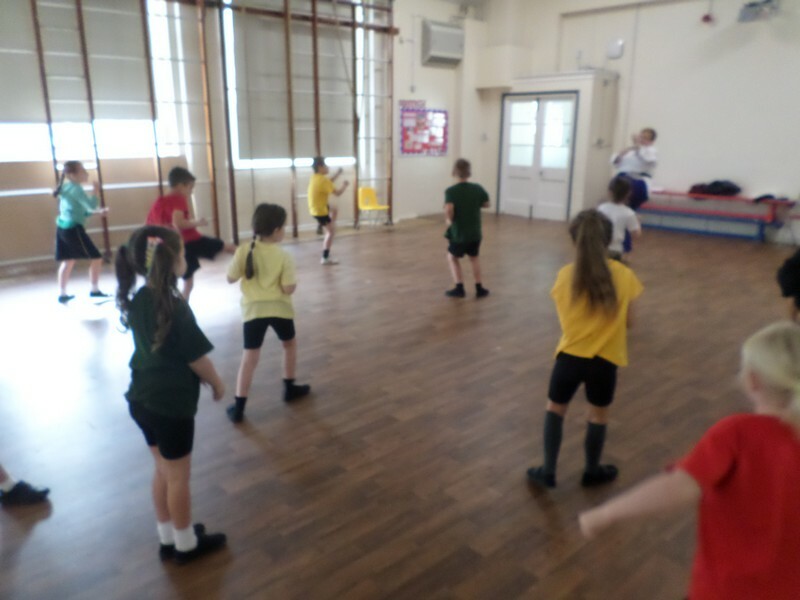 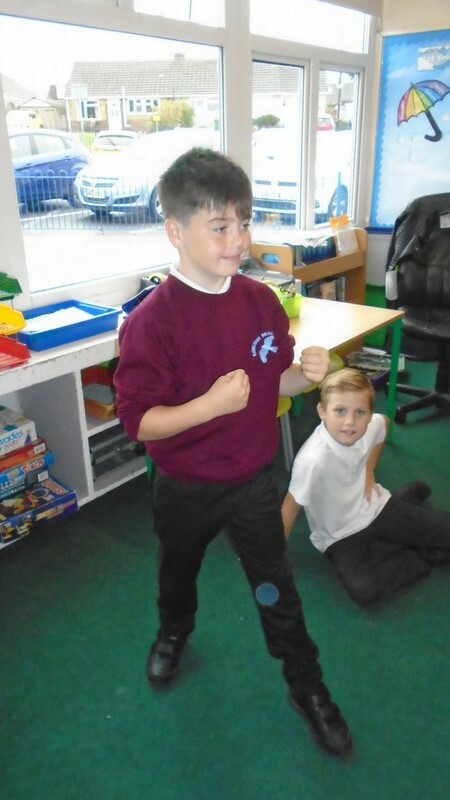 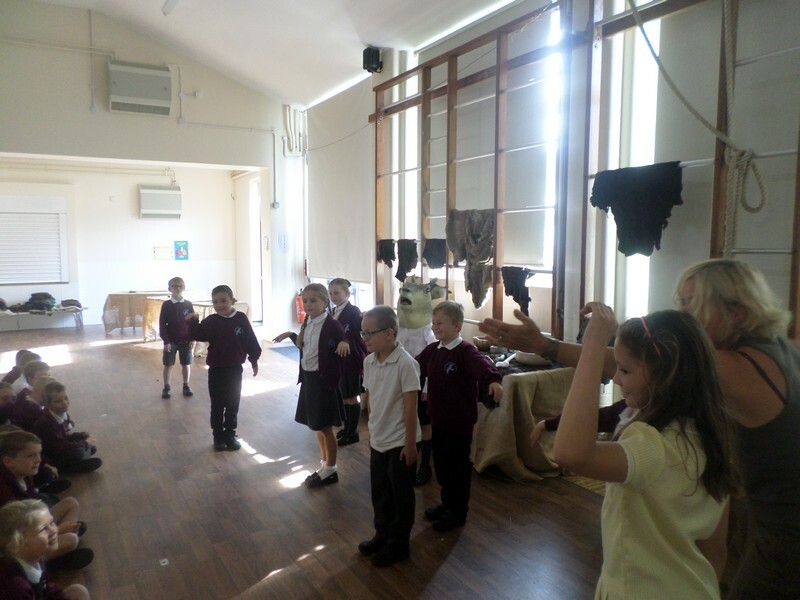 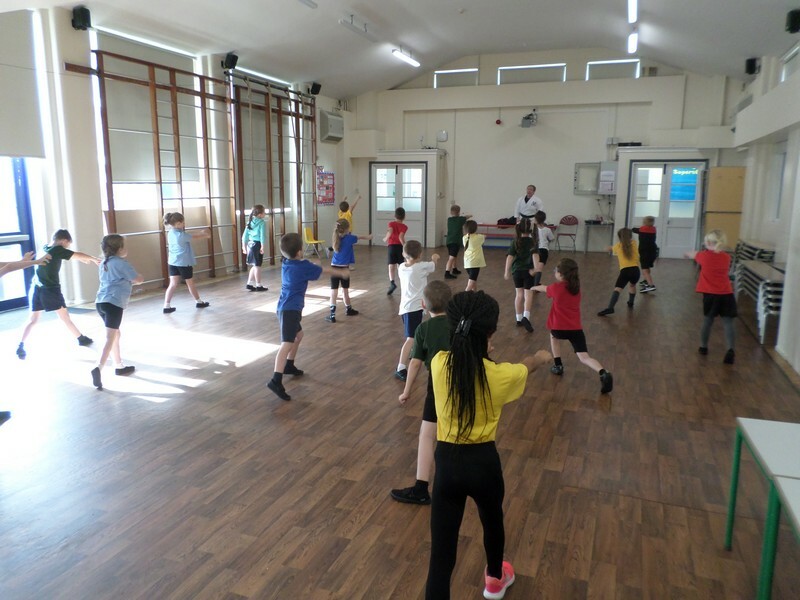 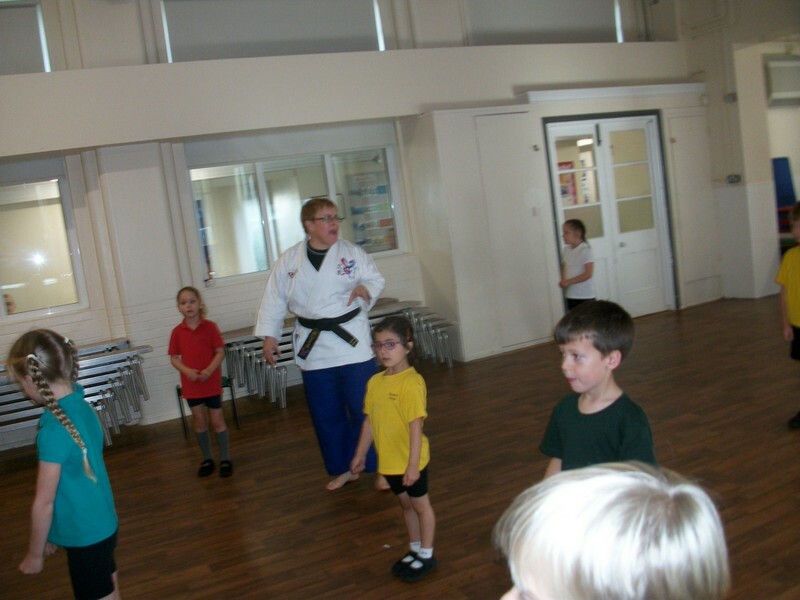 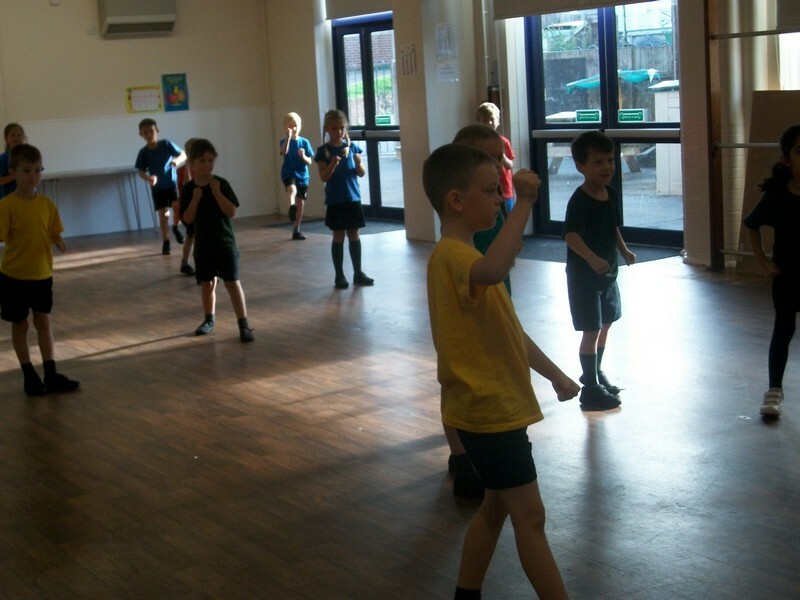 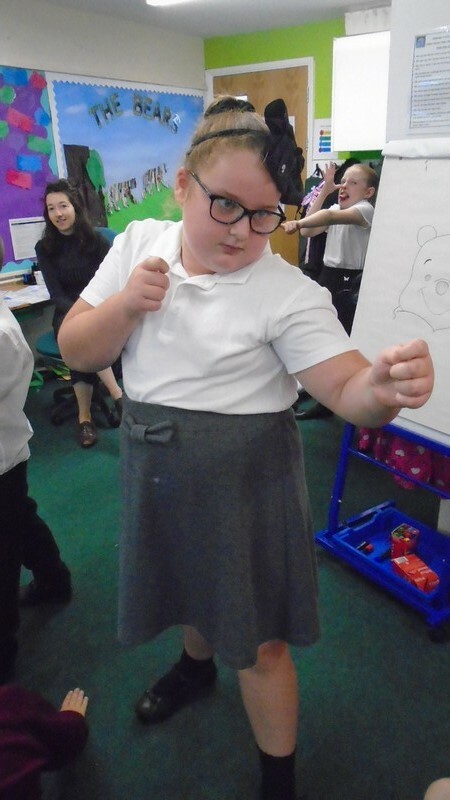 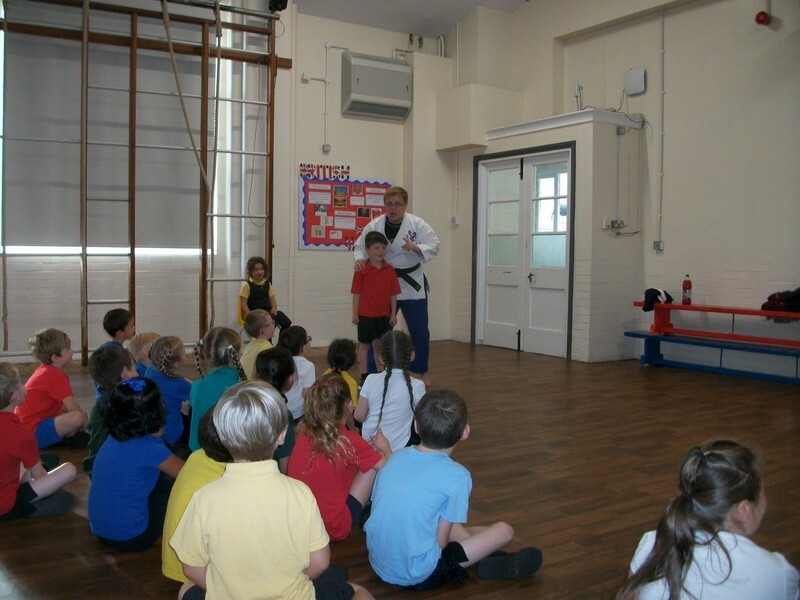 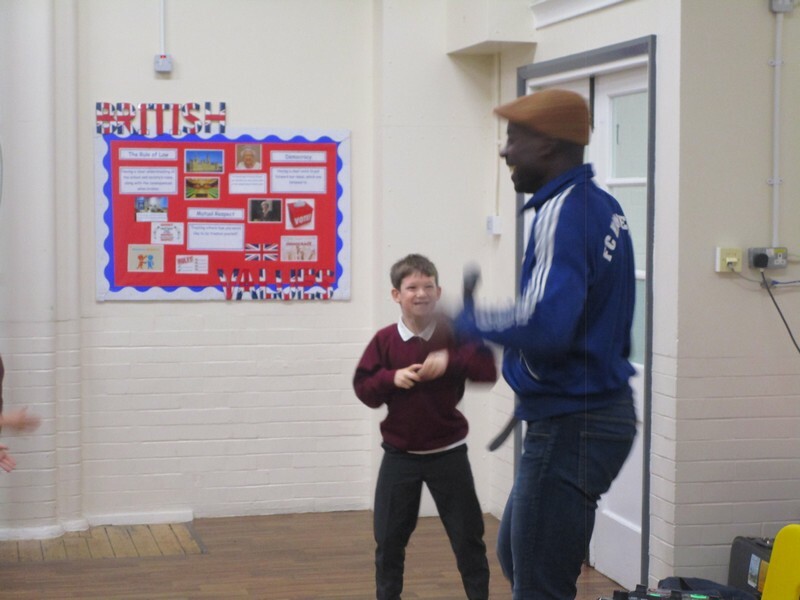 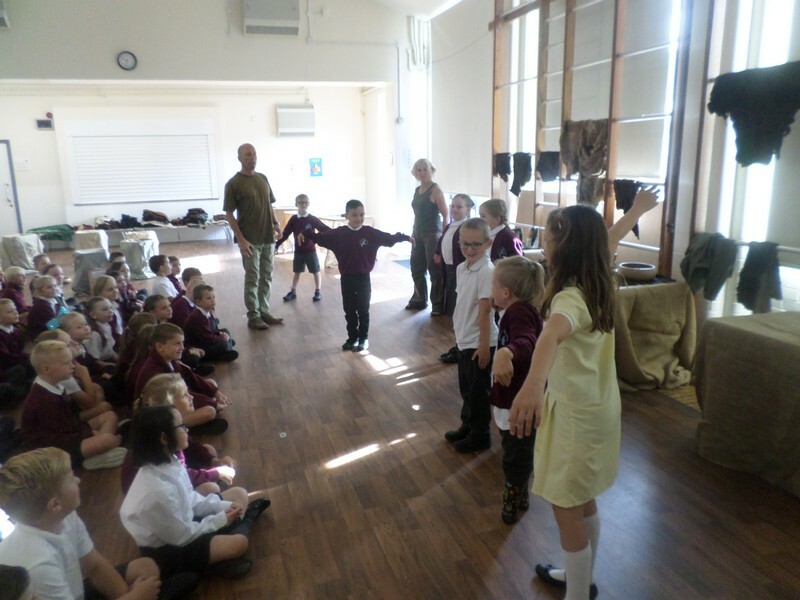 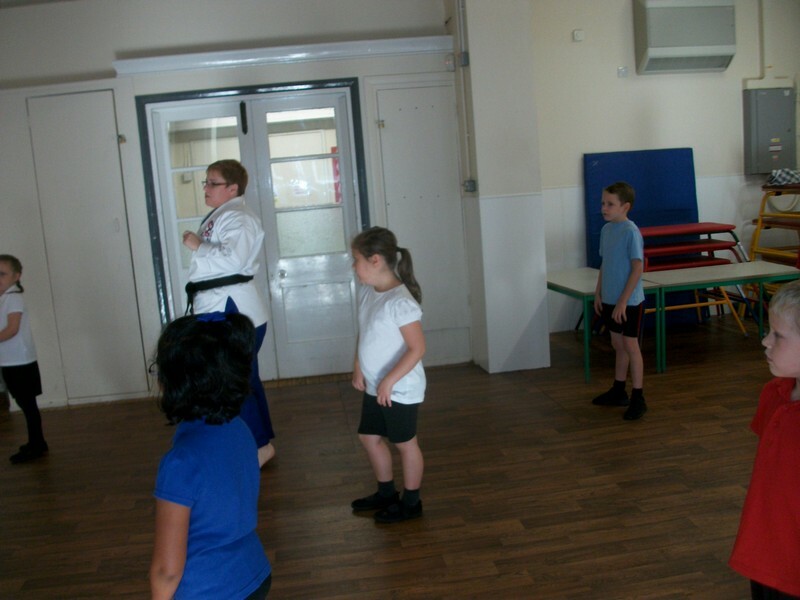 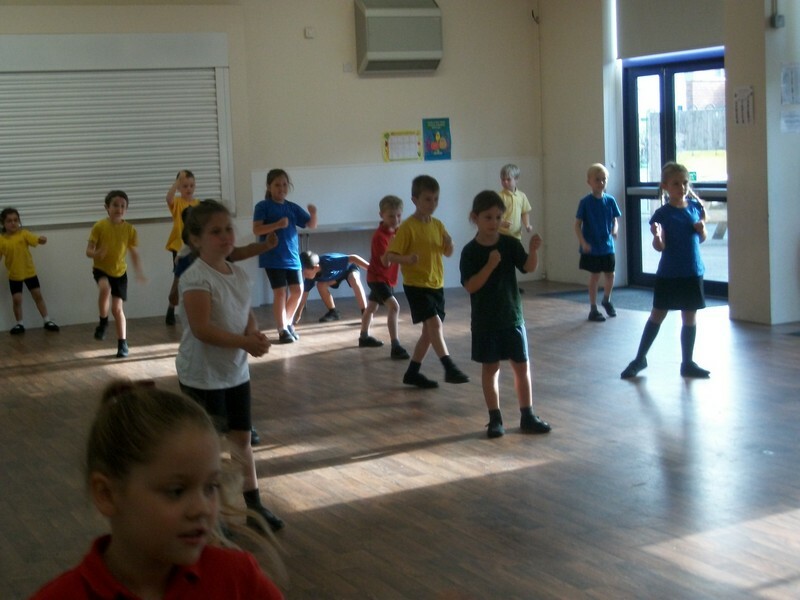 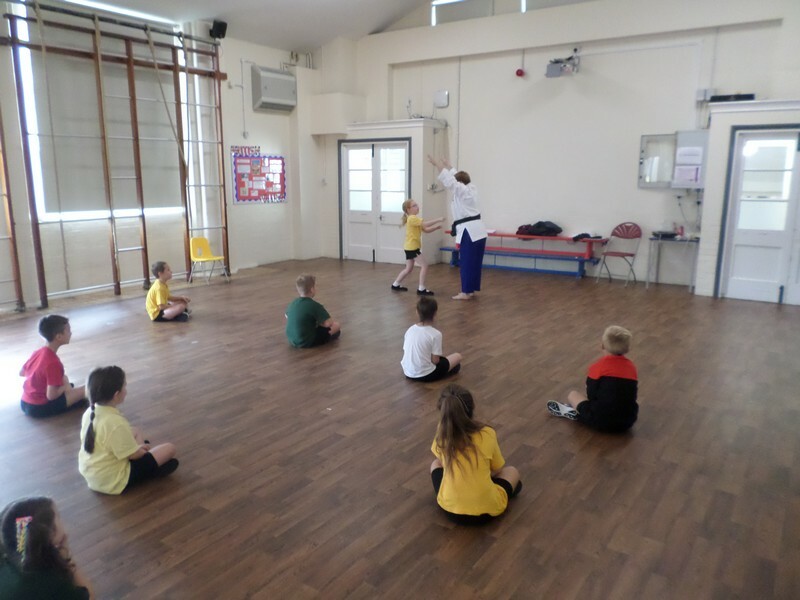 Elephant and Monkey class enjoy taking part in a Martial Arts workshop. 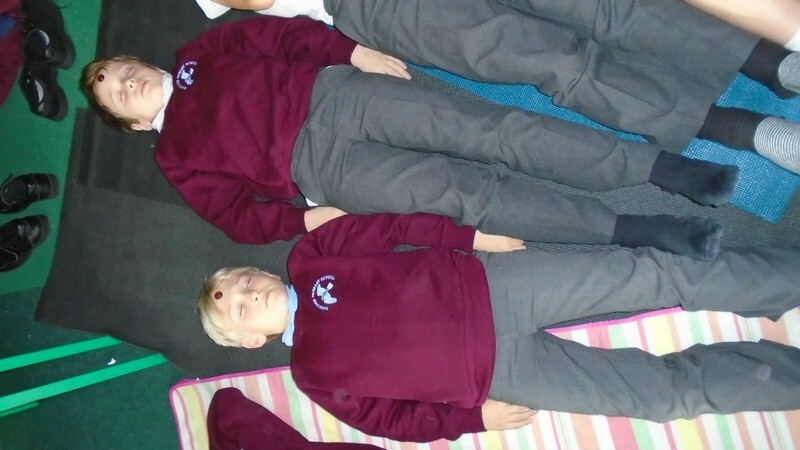 Picture from the first few days in Glow-worms class. 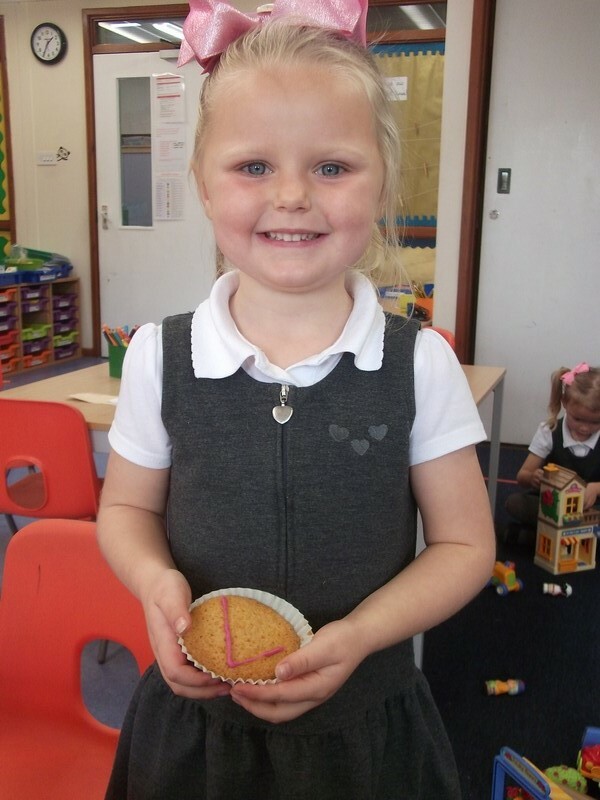 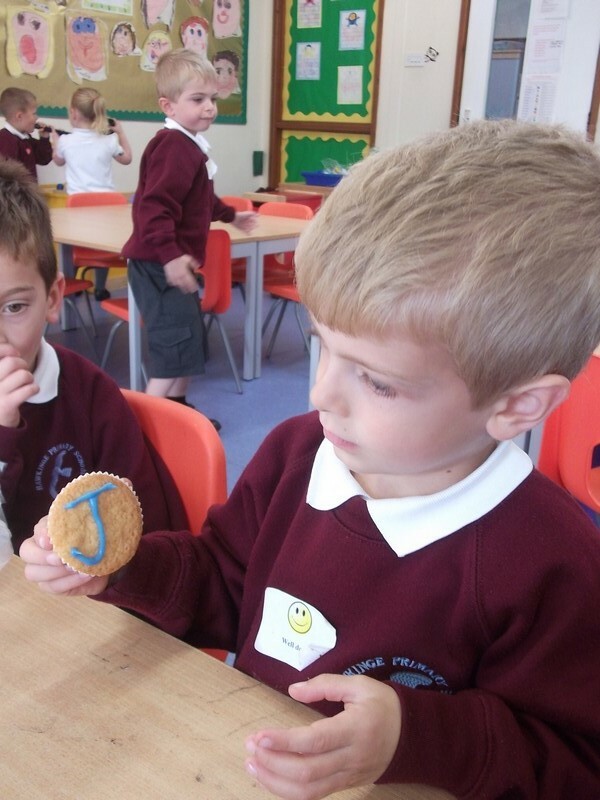 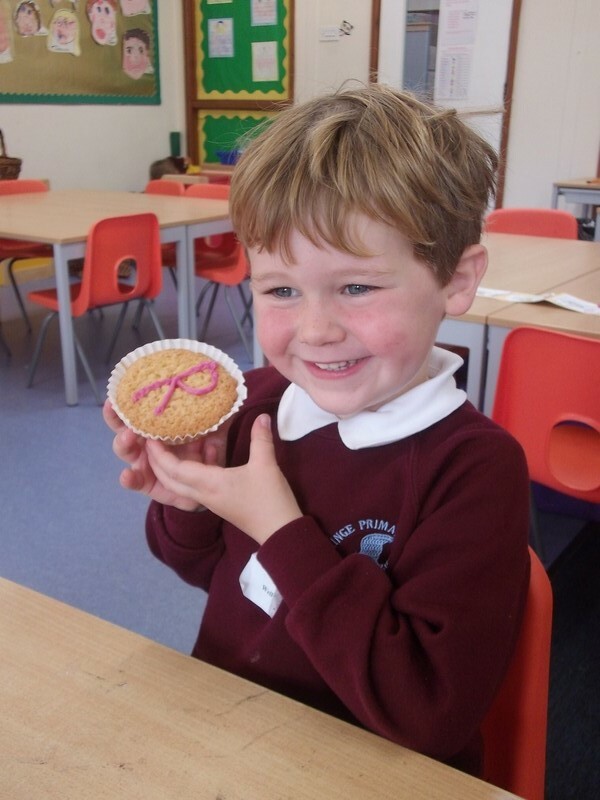 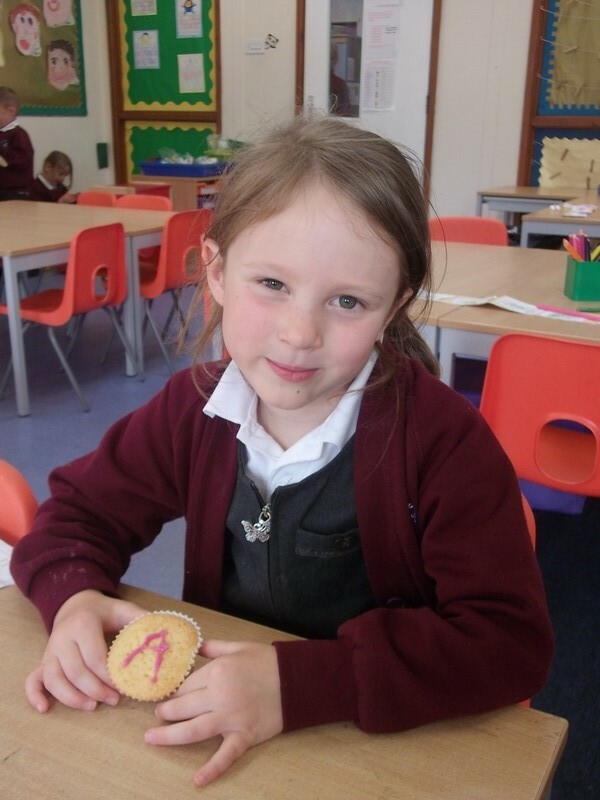 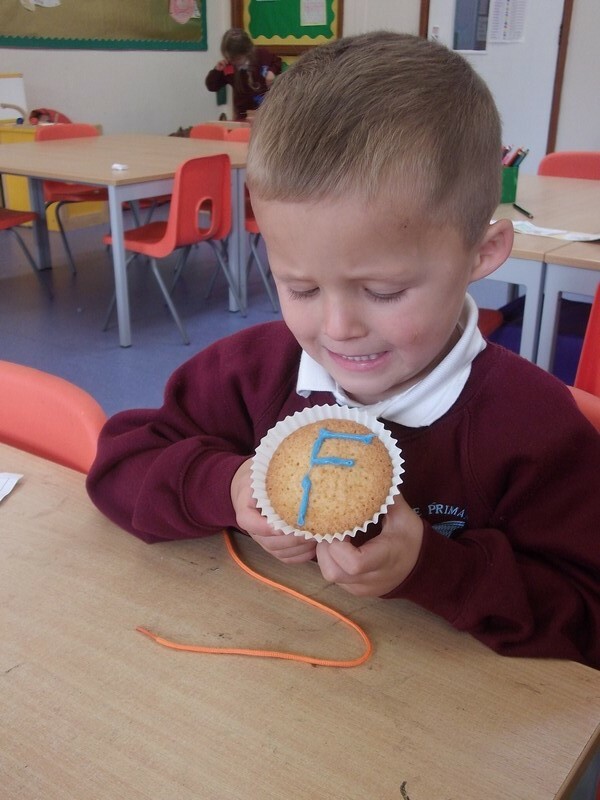 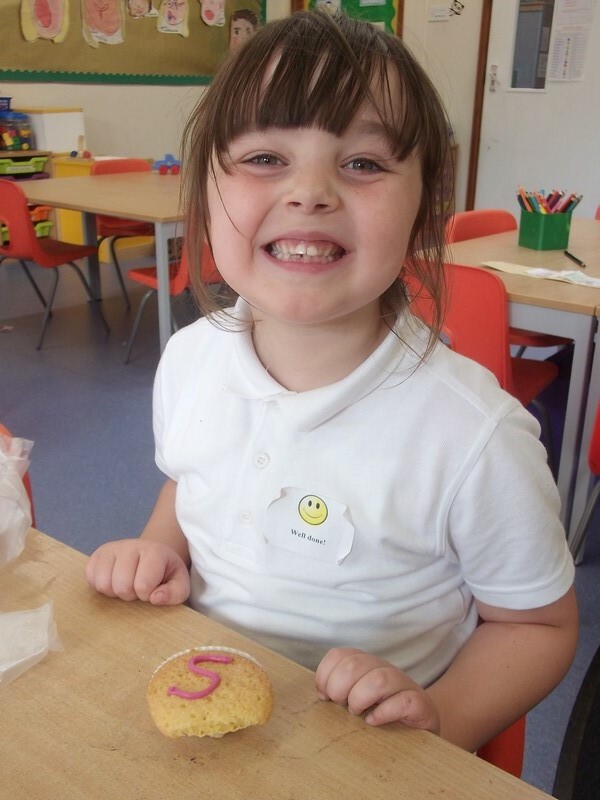 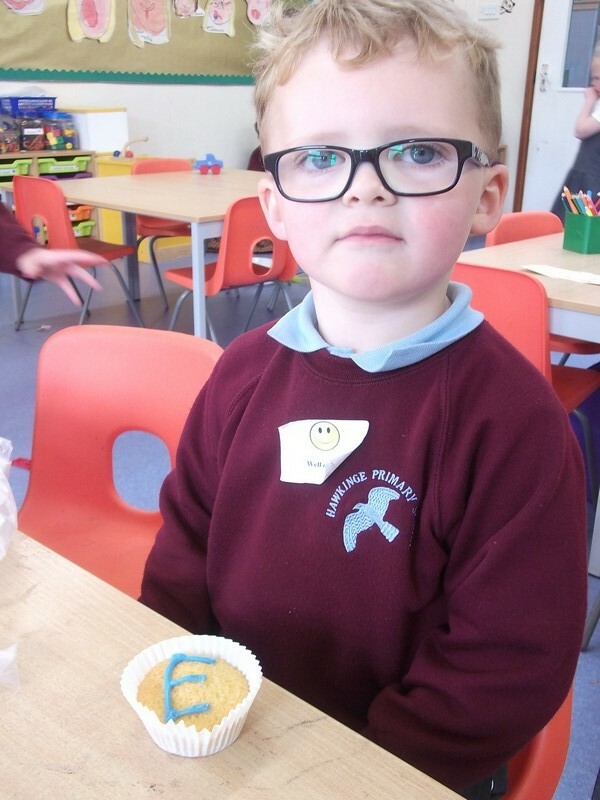 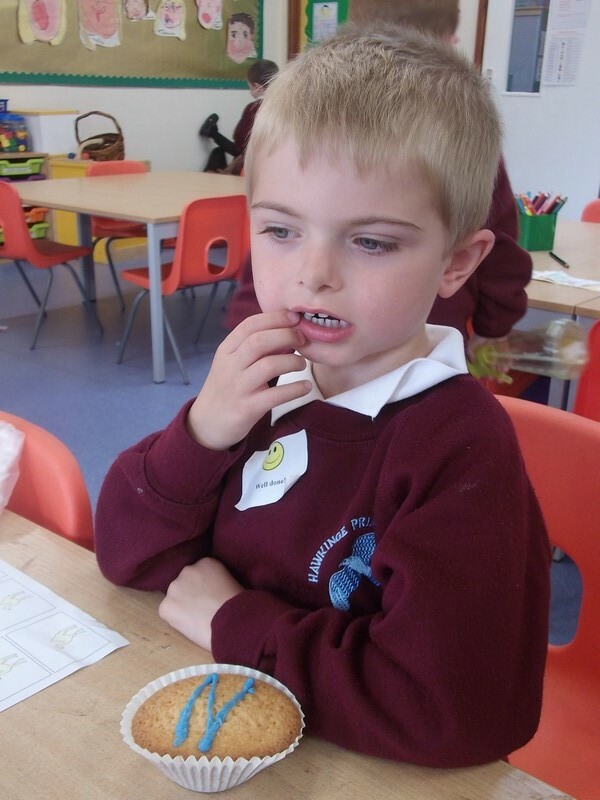 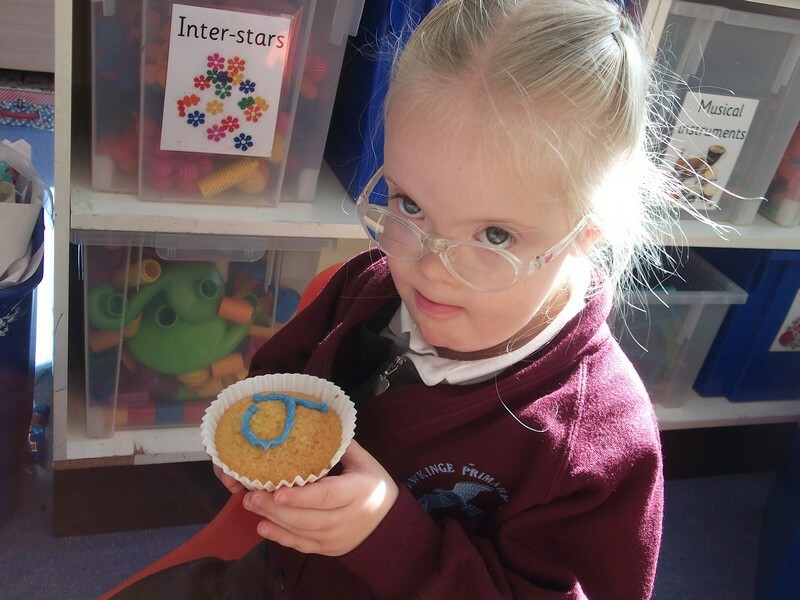 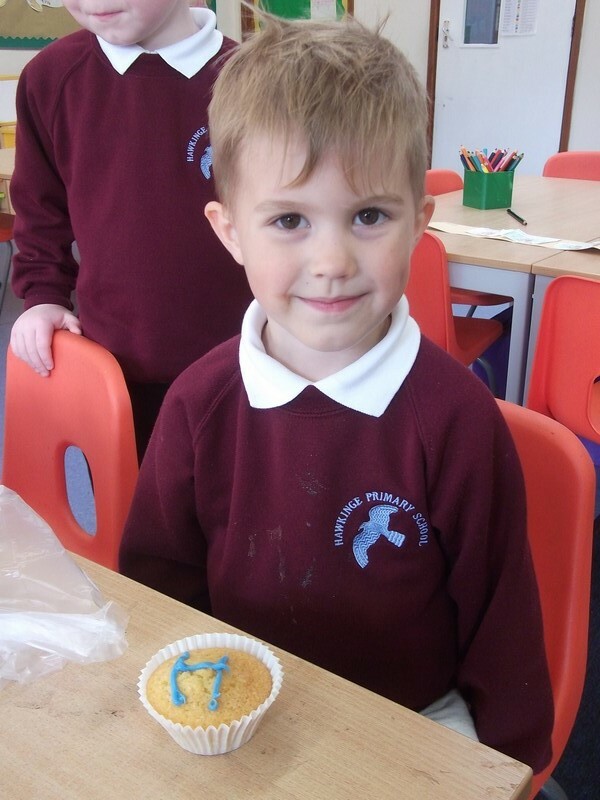 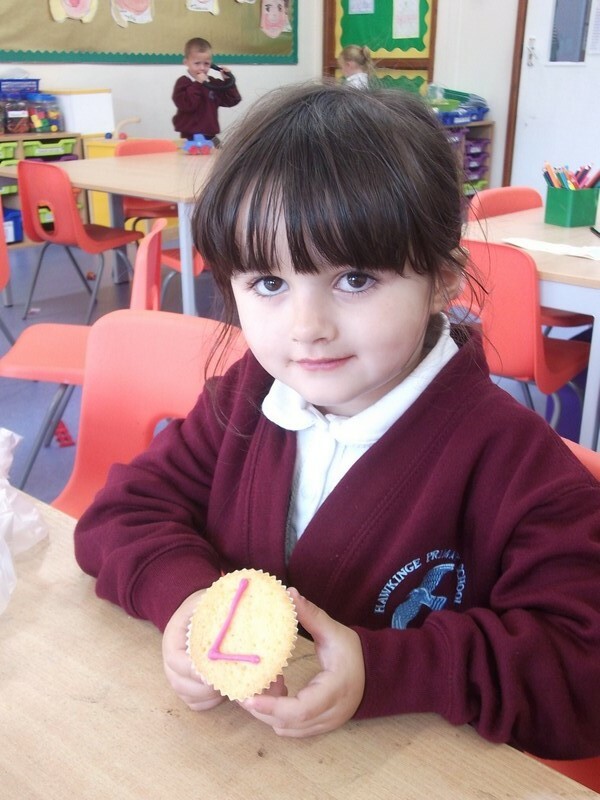 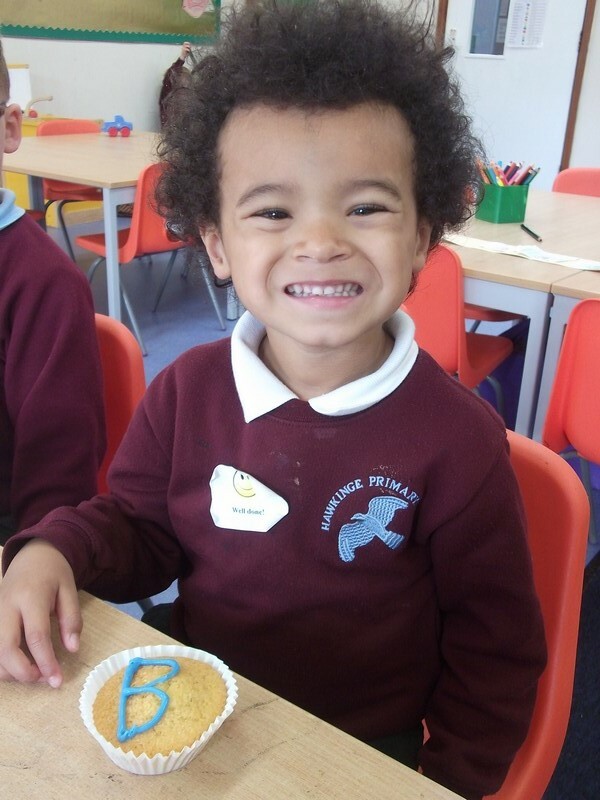 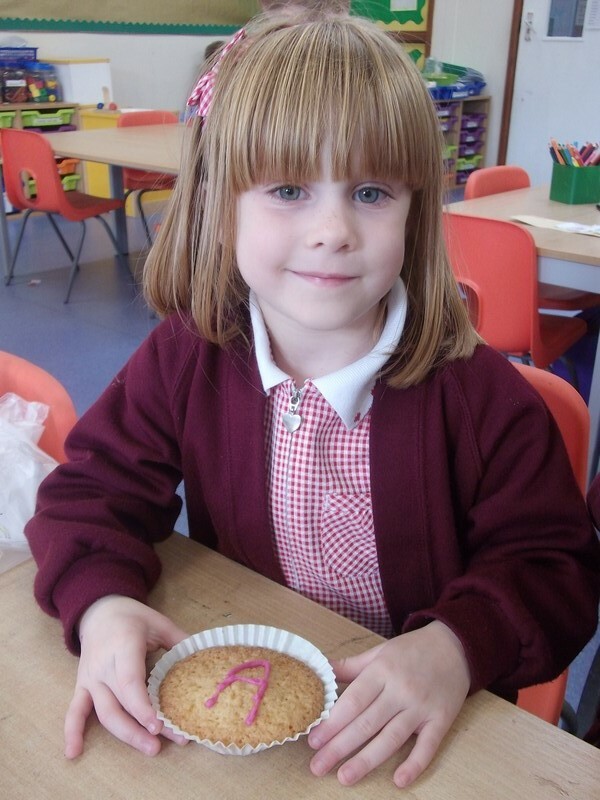 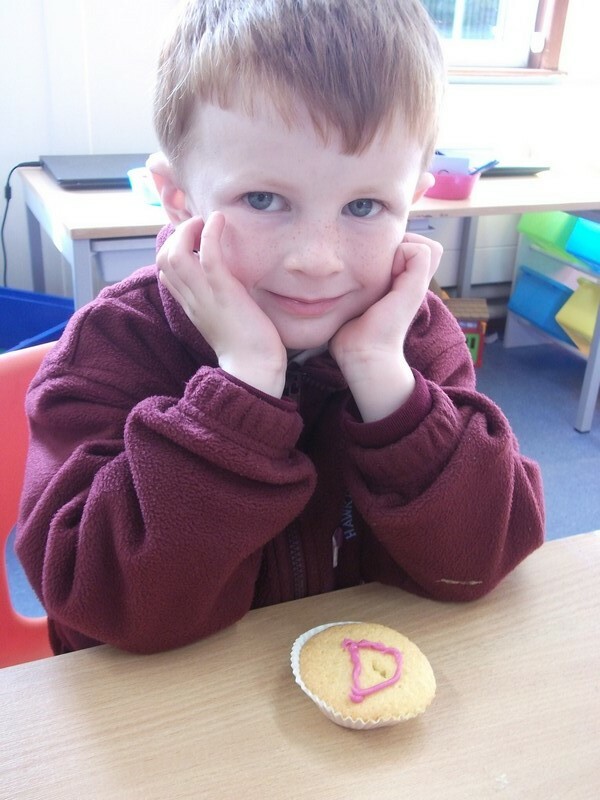 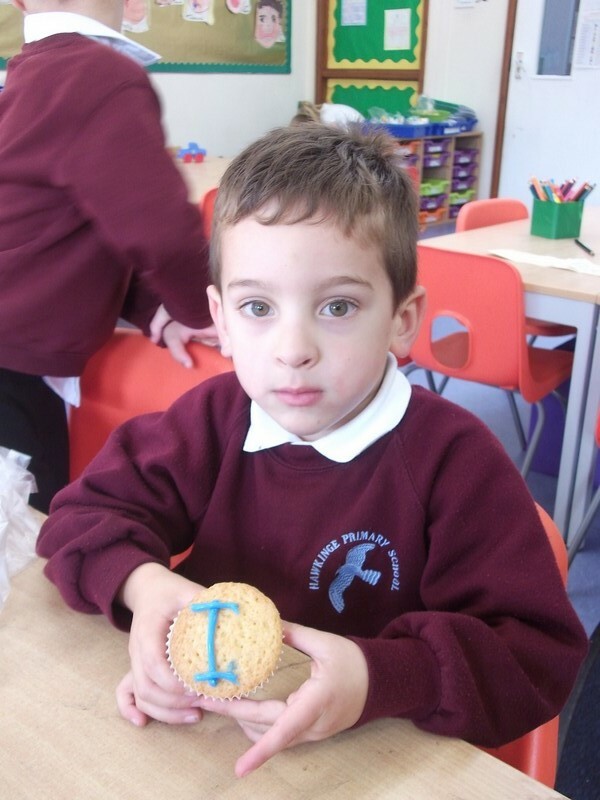 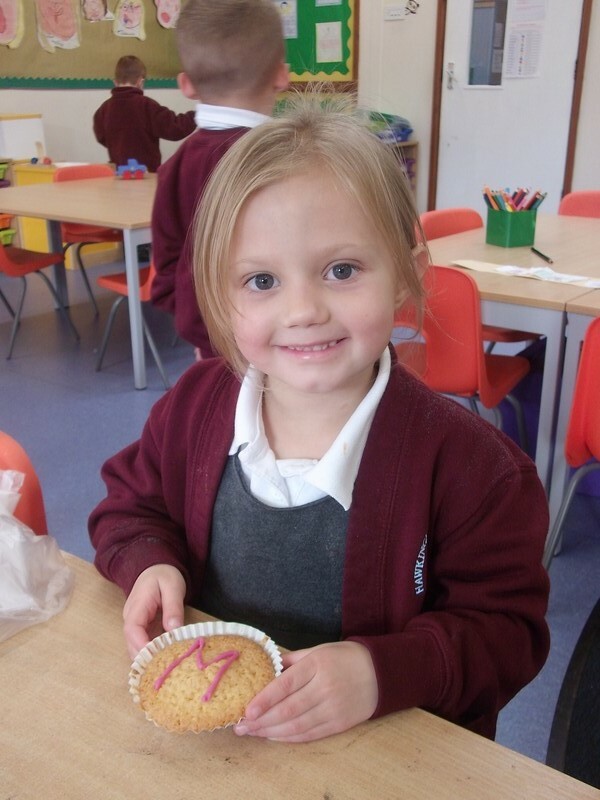 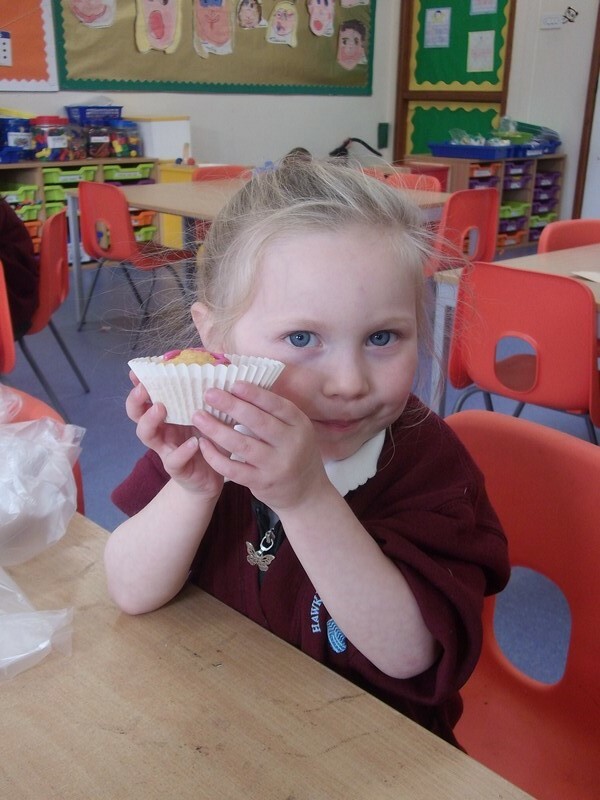 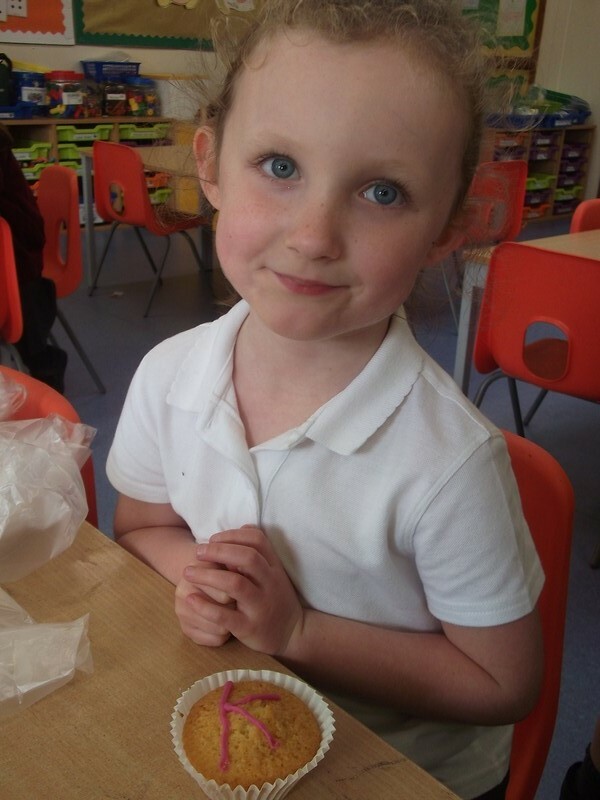 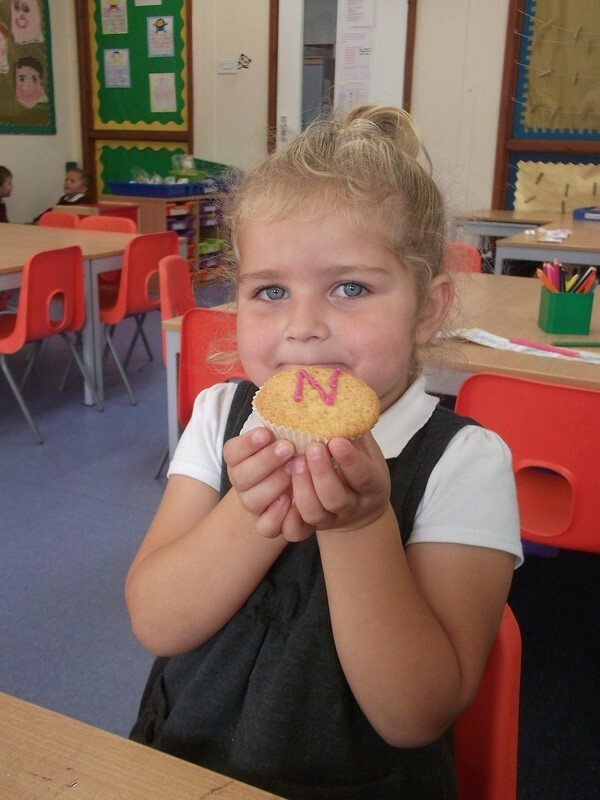 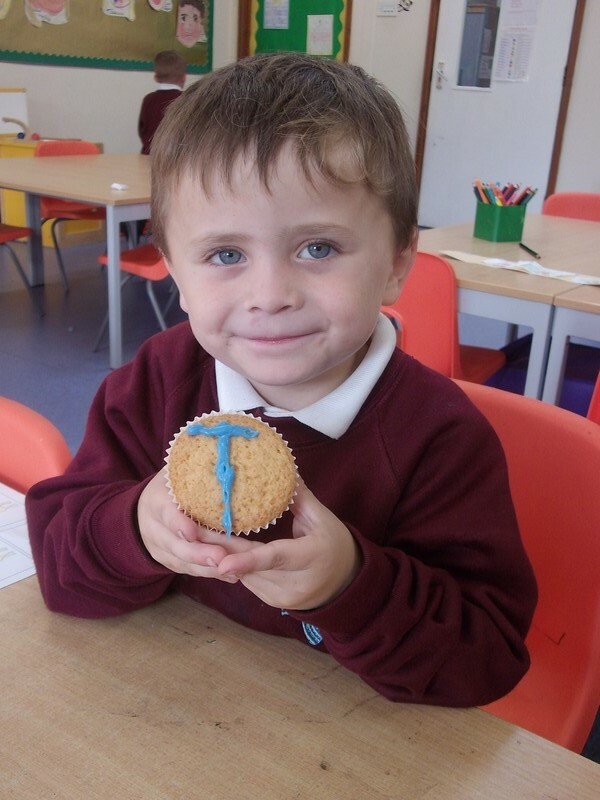 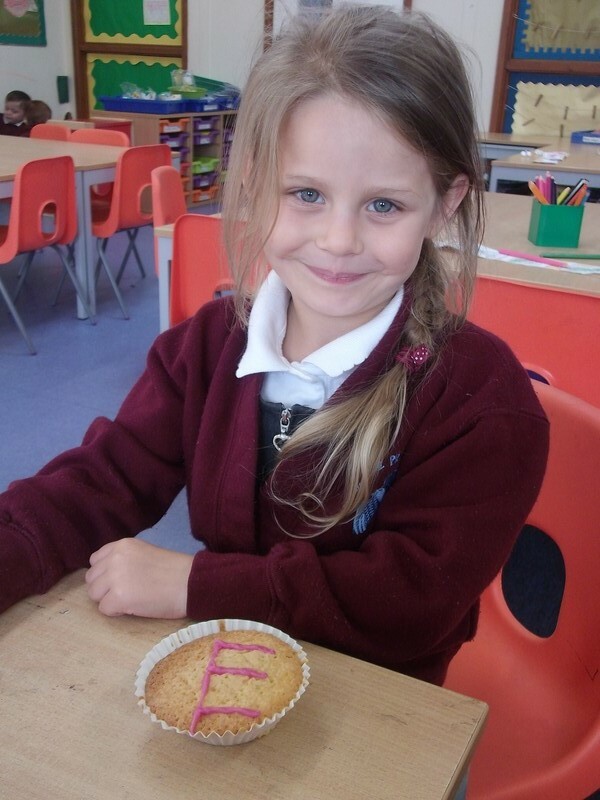 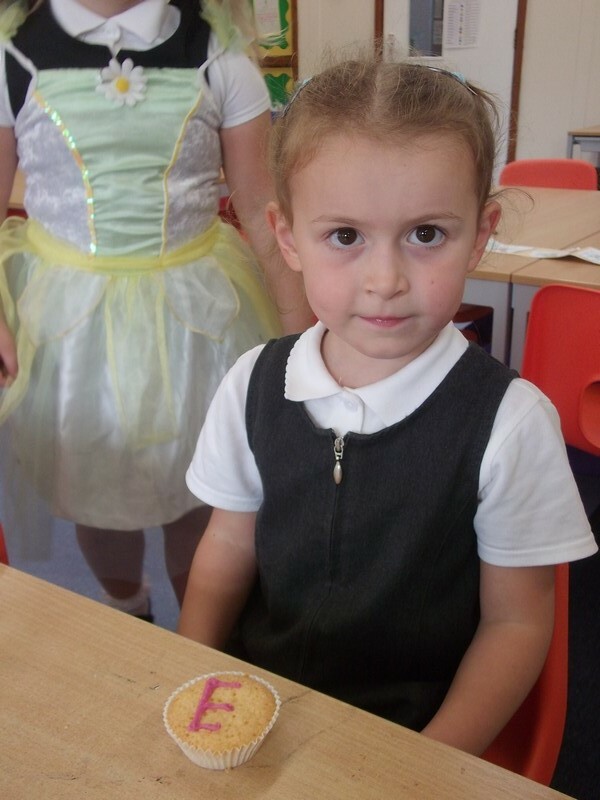 Camel class enjoy making some capital letter cakes. 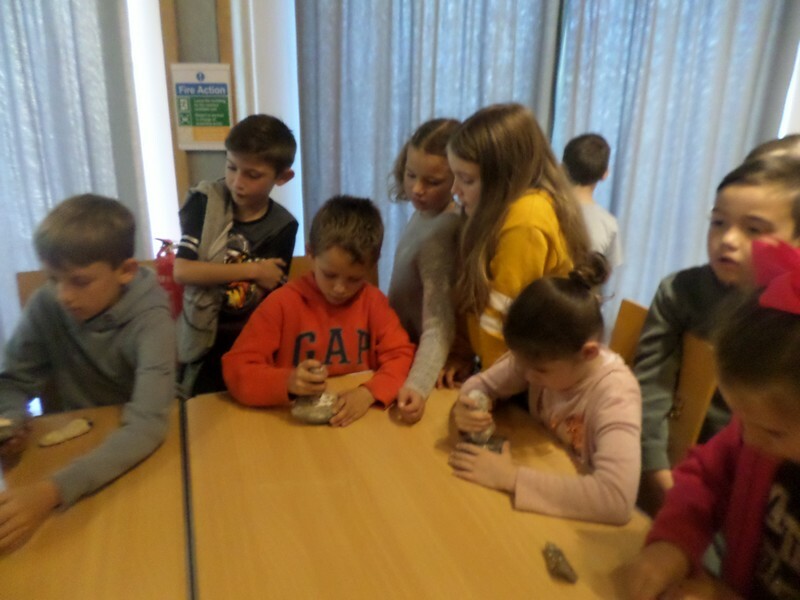 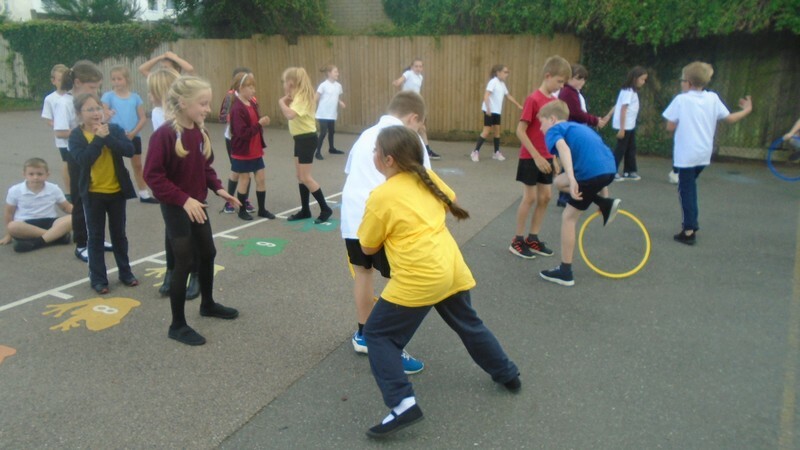 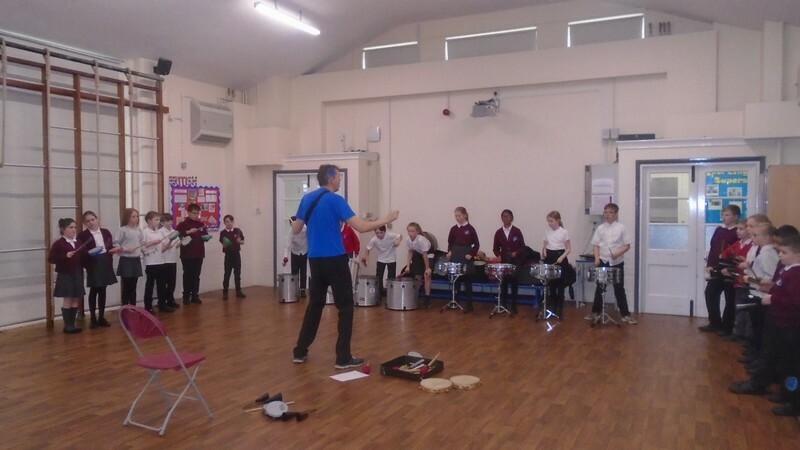 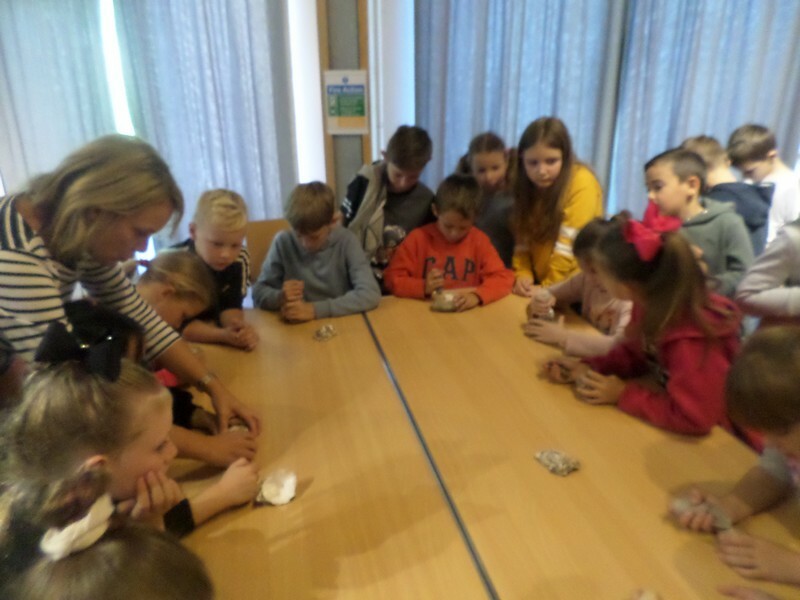 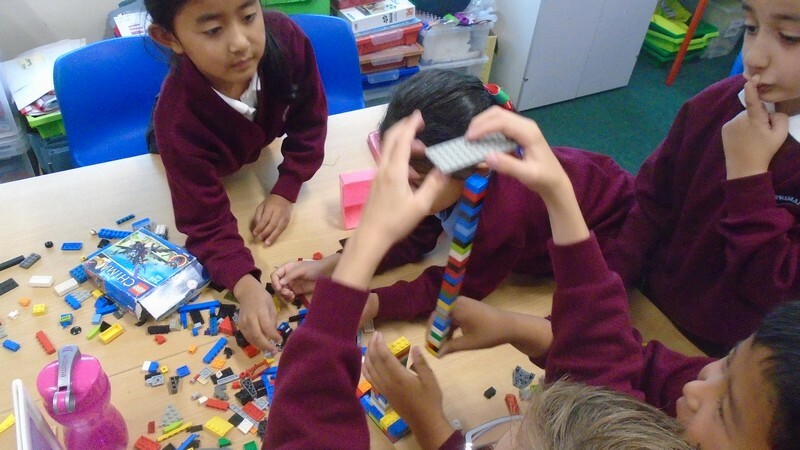 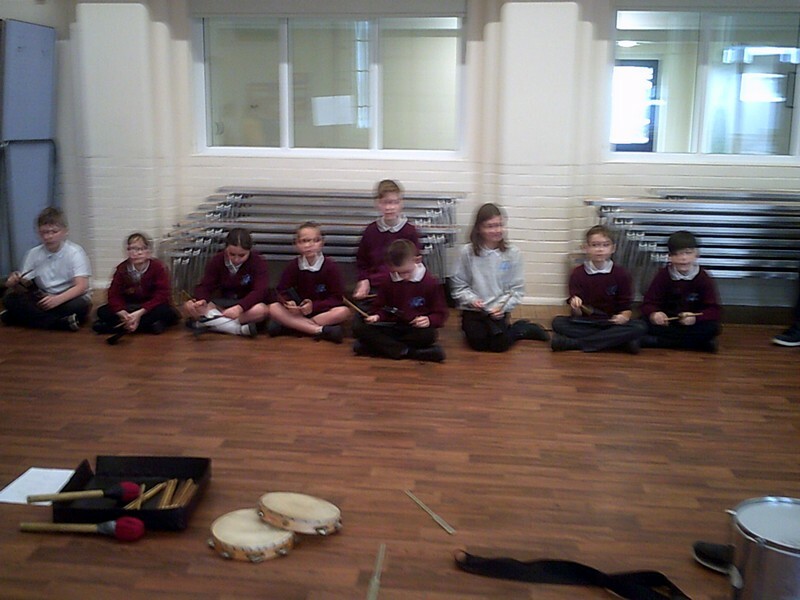 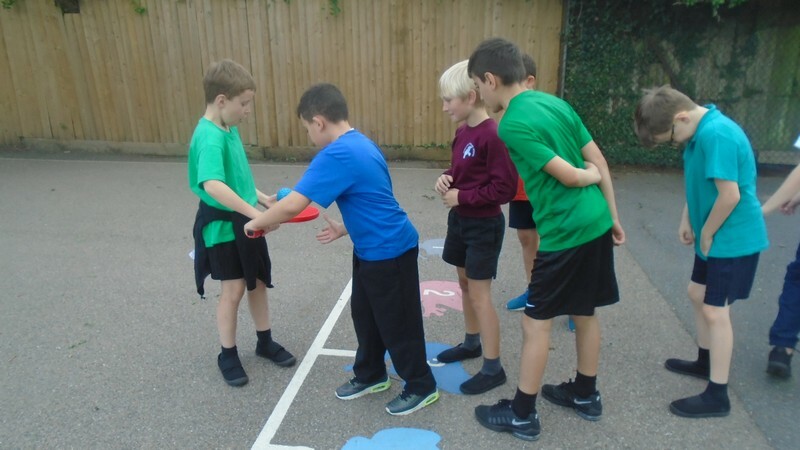 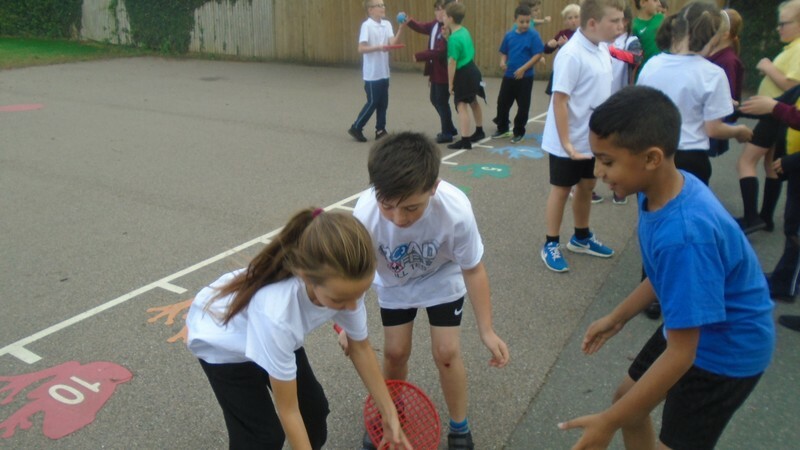 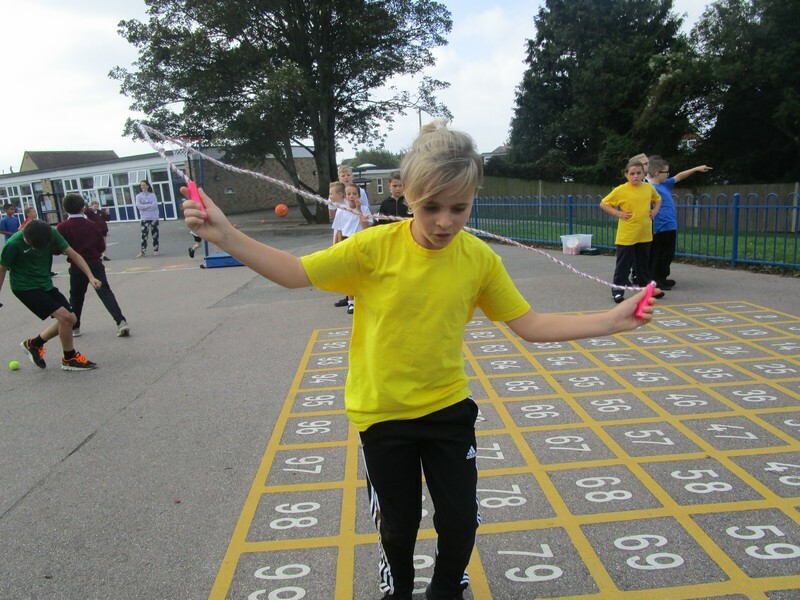 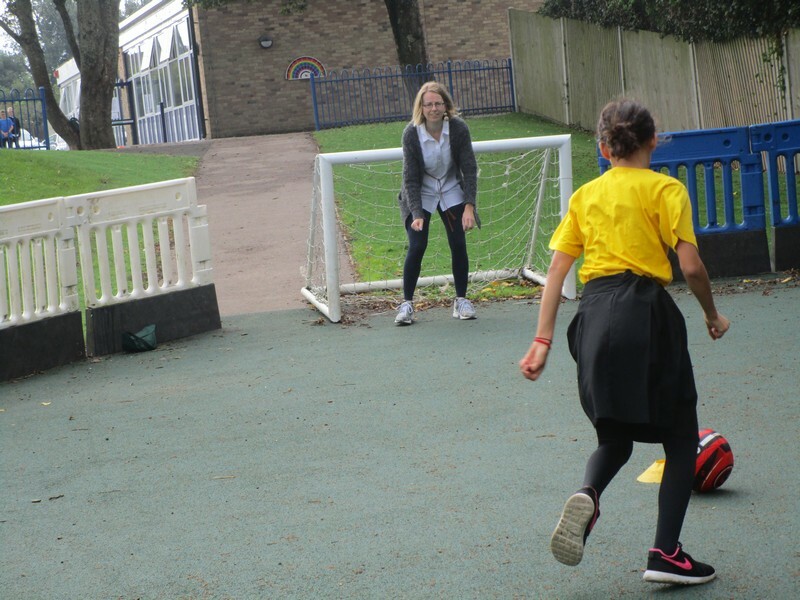 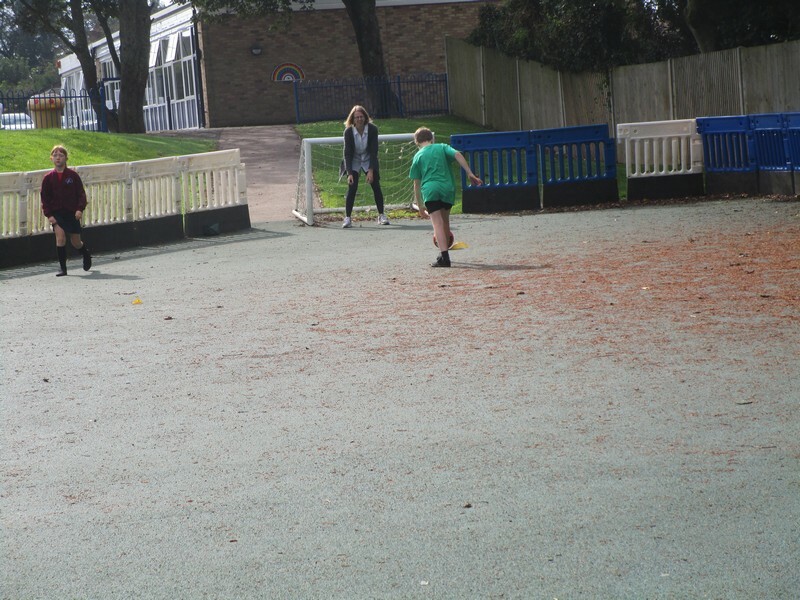 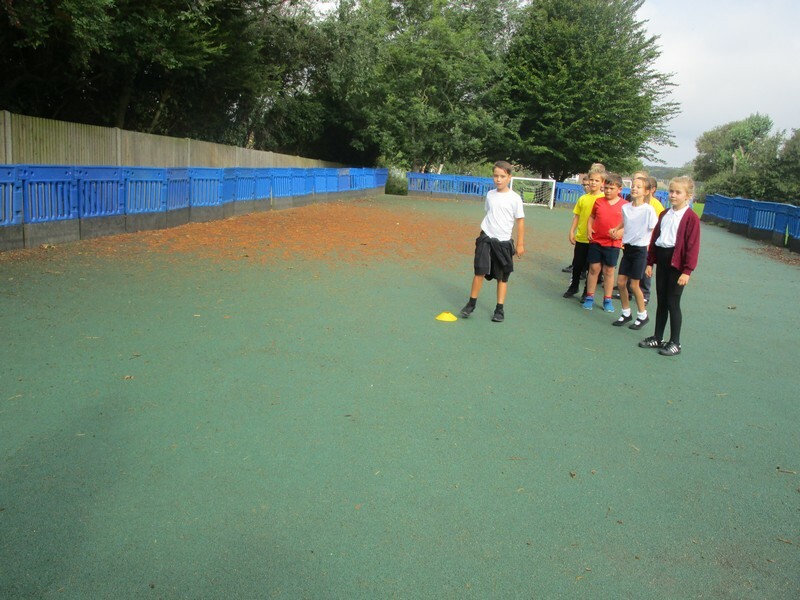 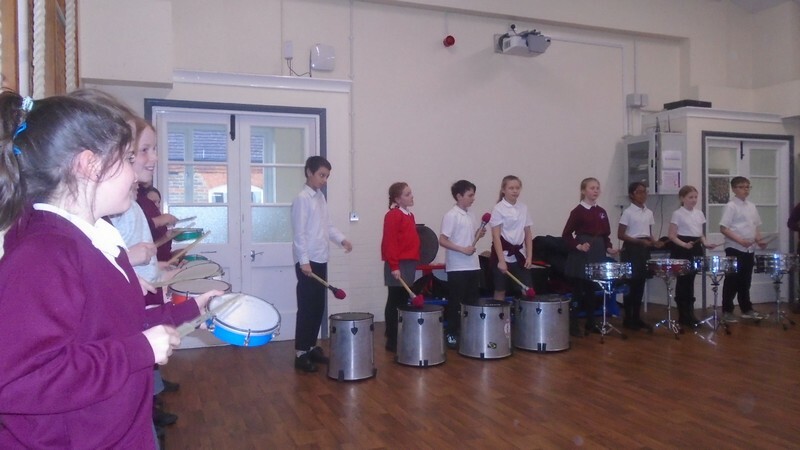 Year 5 and 6 take part in some team-building activities. 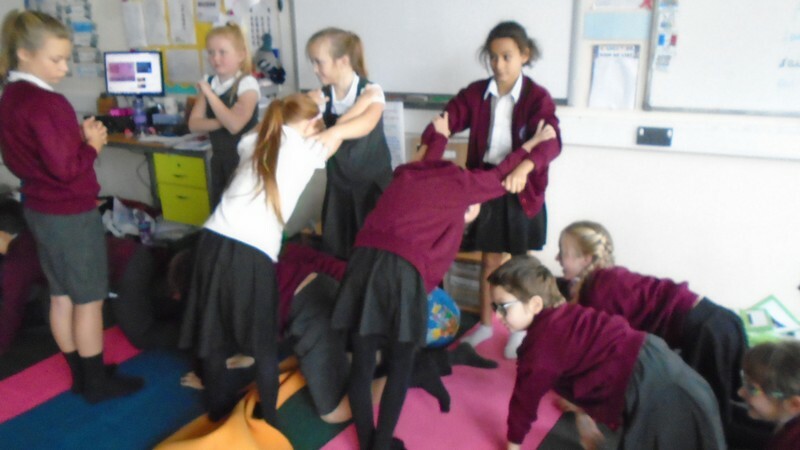 Donkeys class take part in some team-building activities. 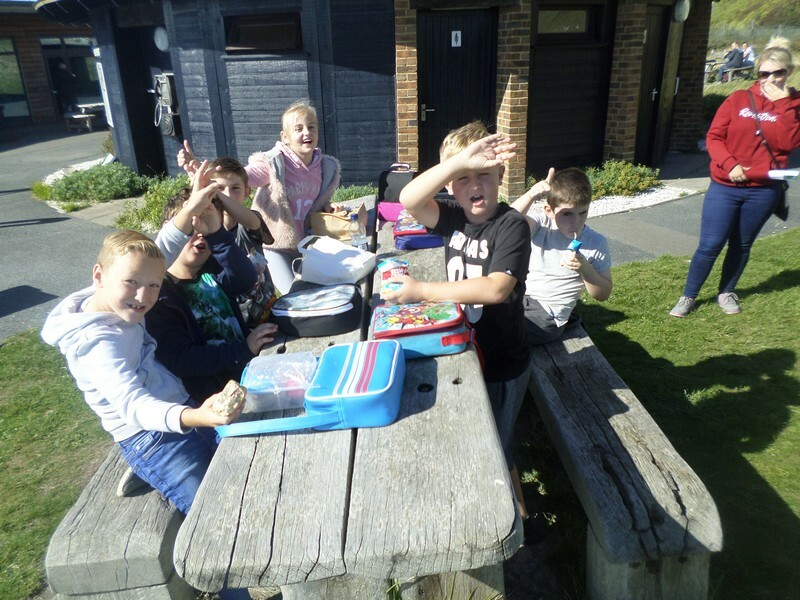 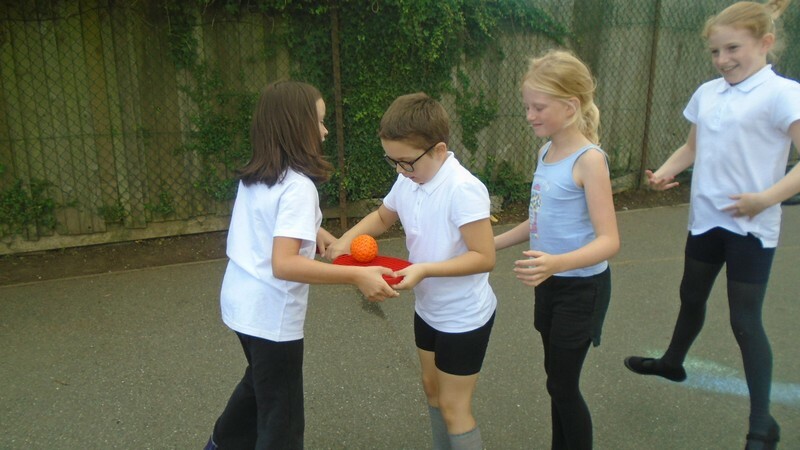 Sea Lions class take part in some team-building activities. 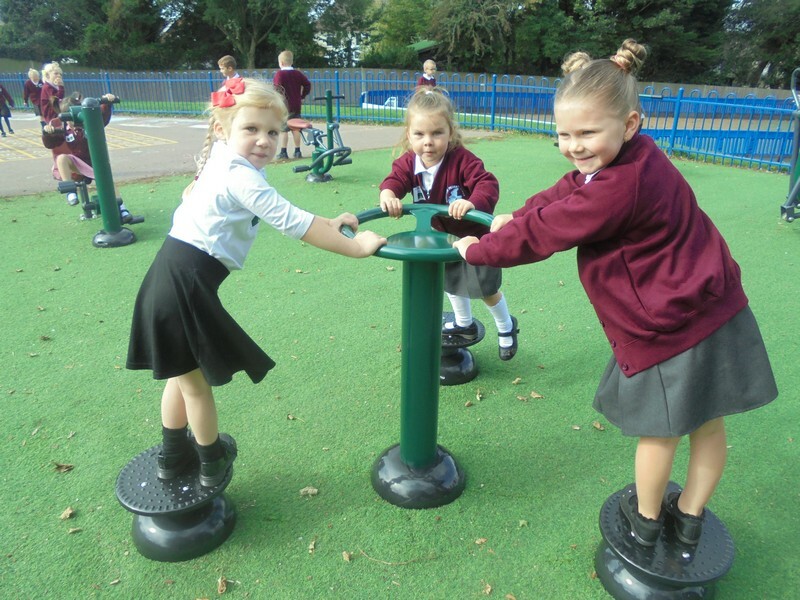 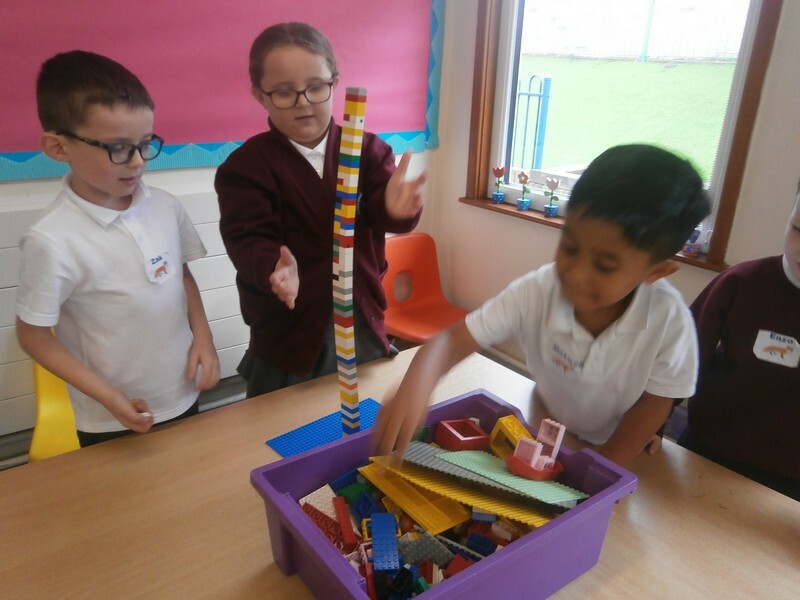 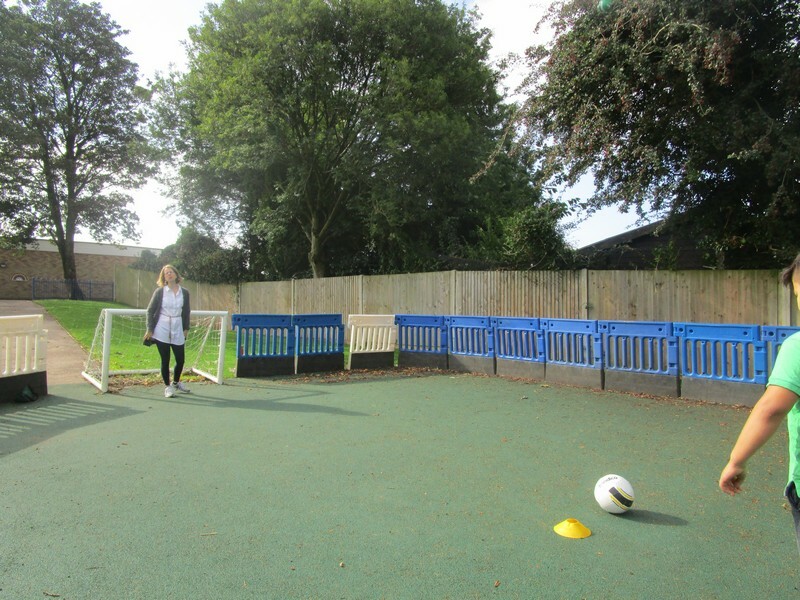 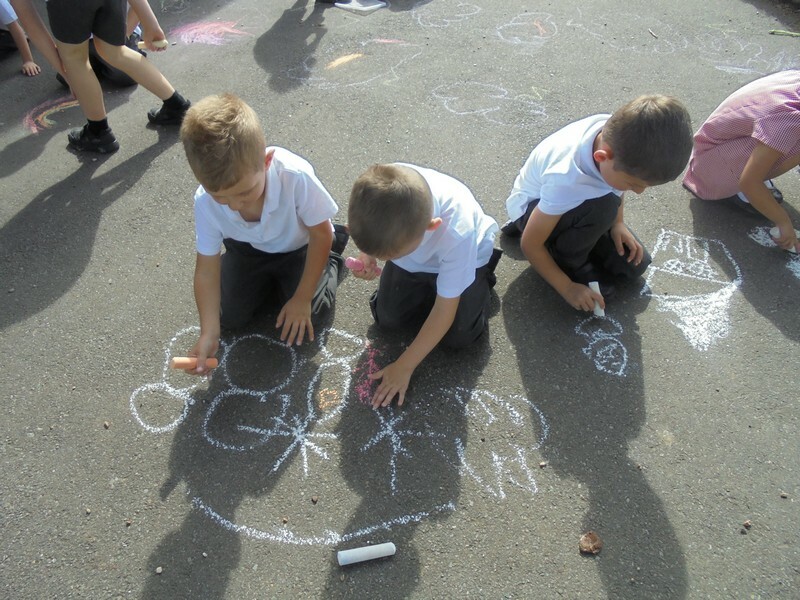 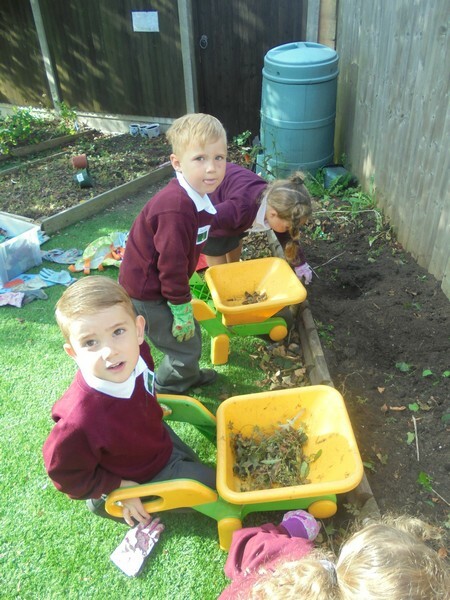 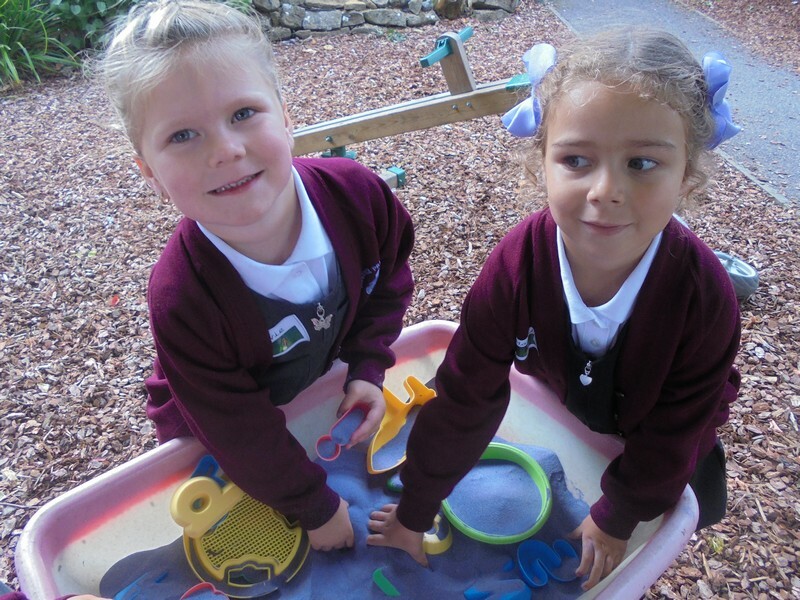 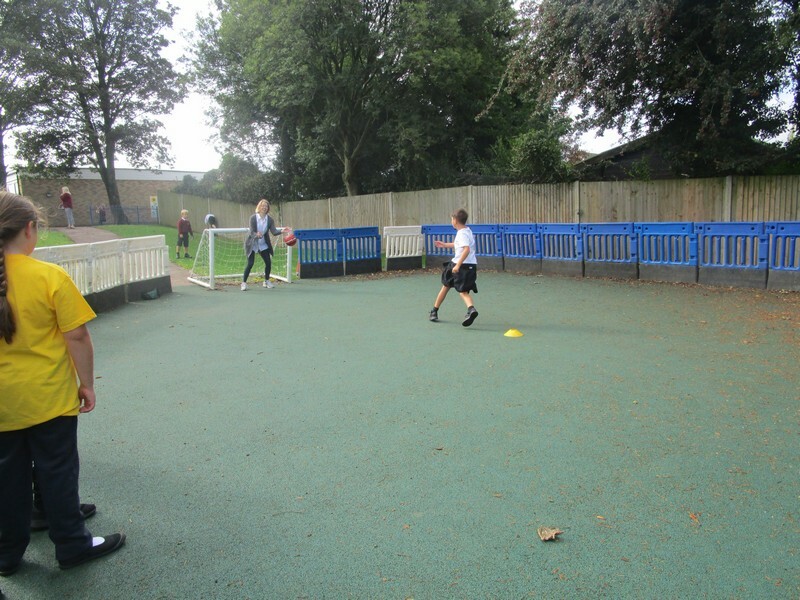 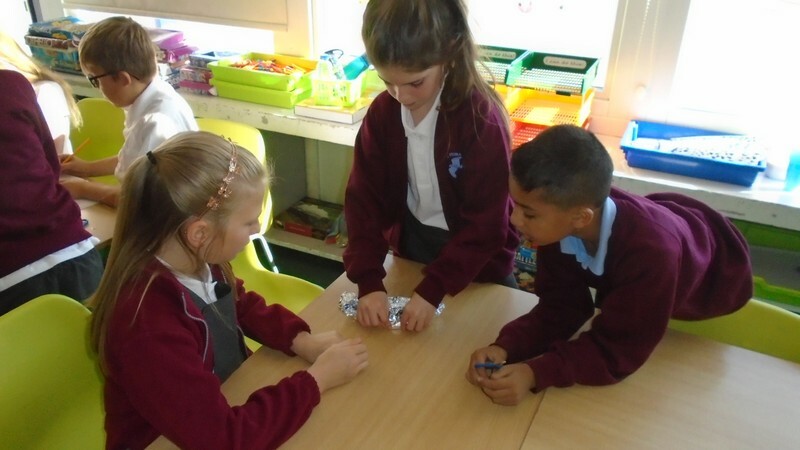 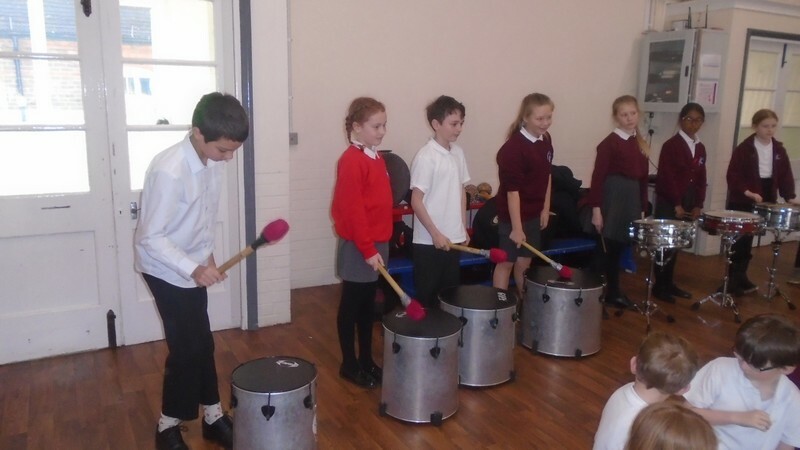 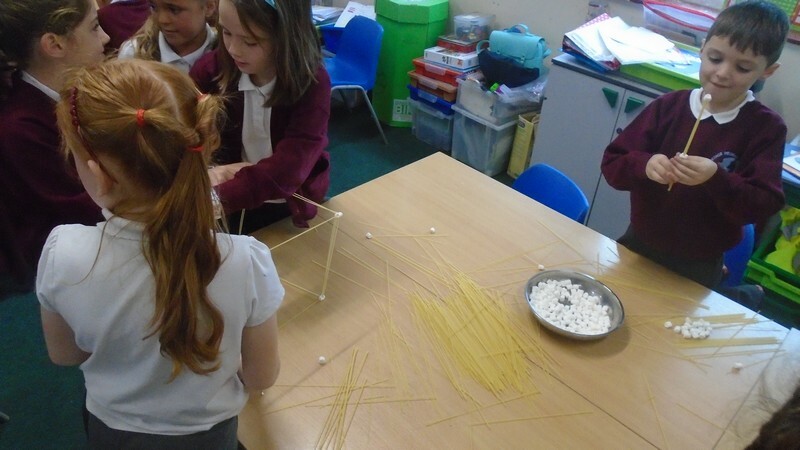 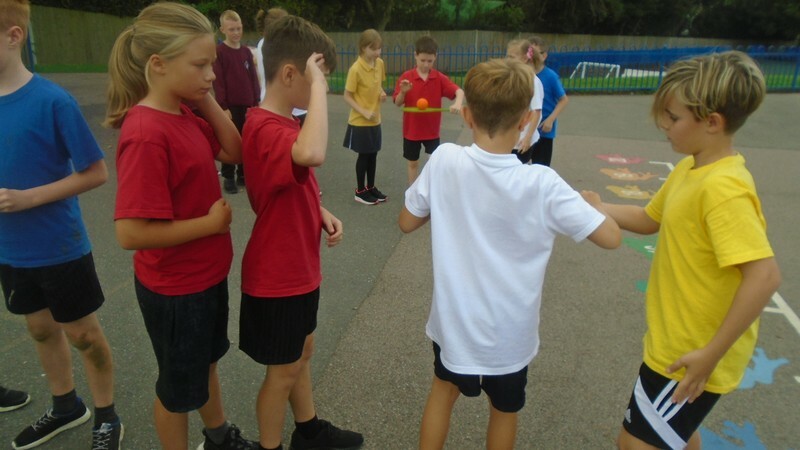 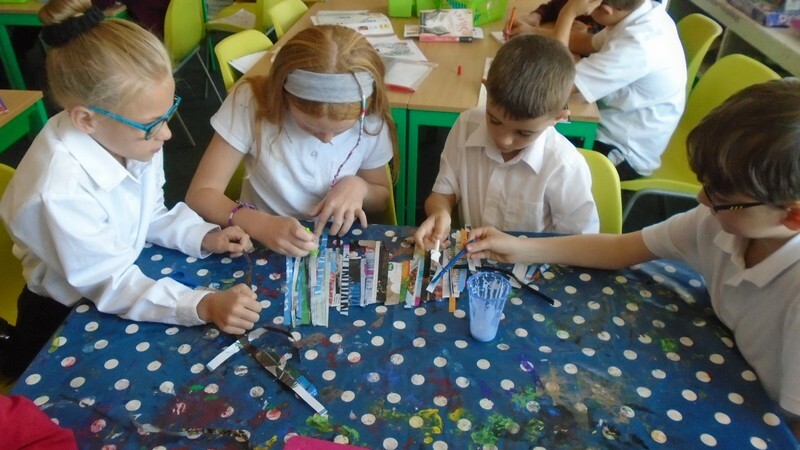 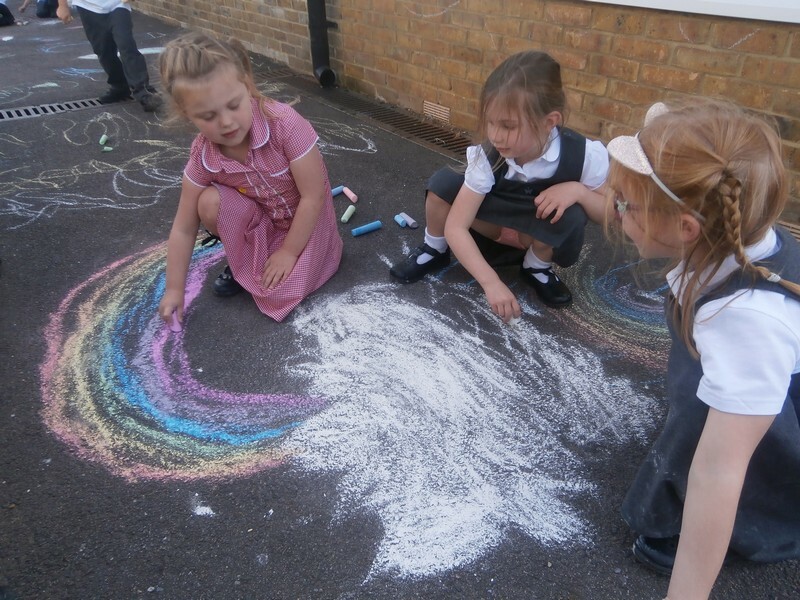 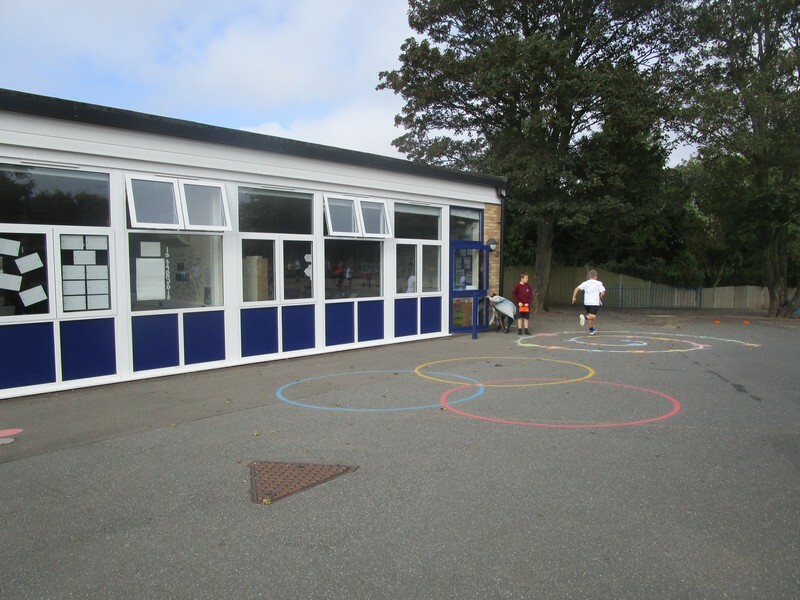 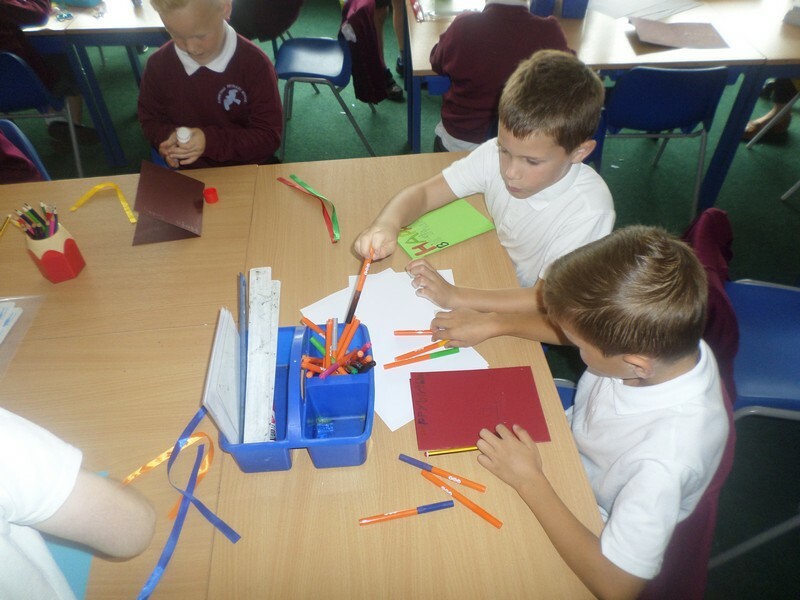 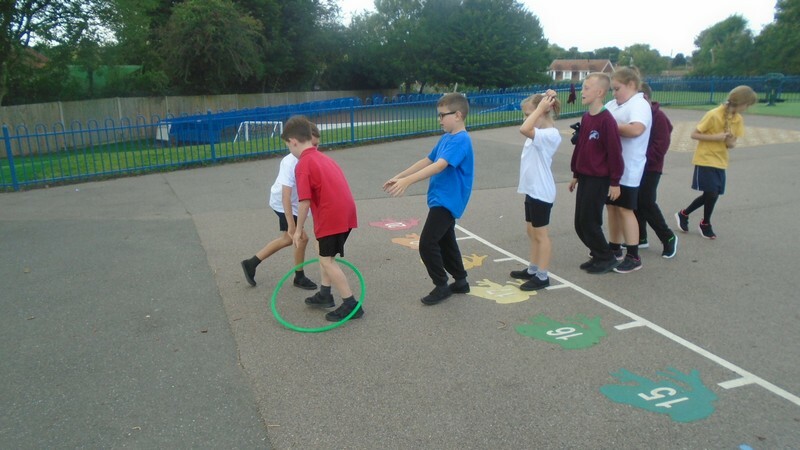 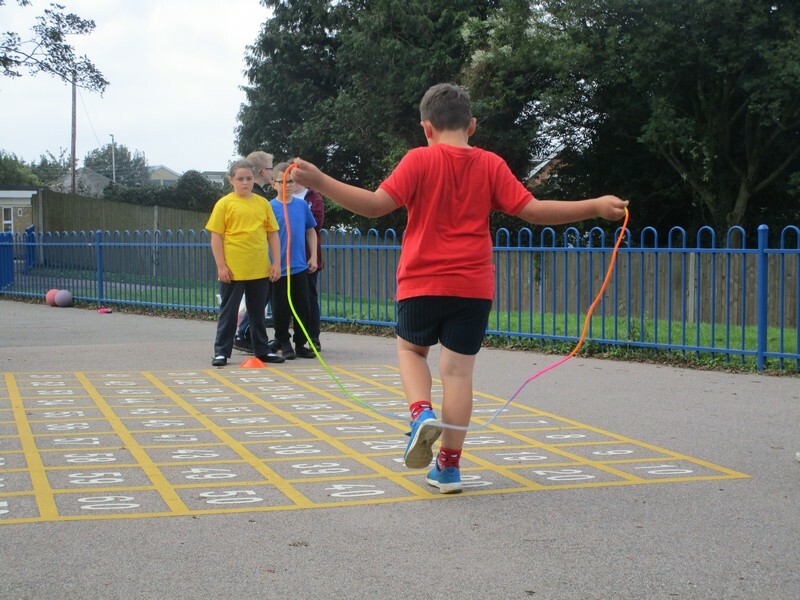 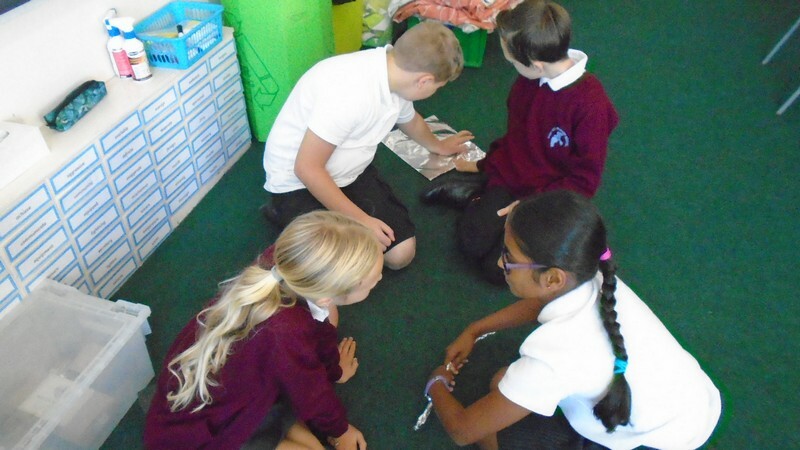 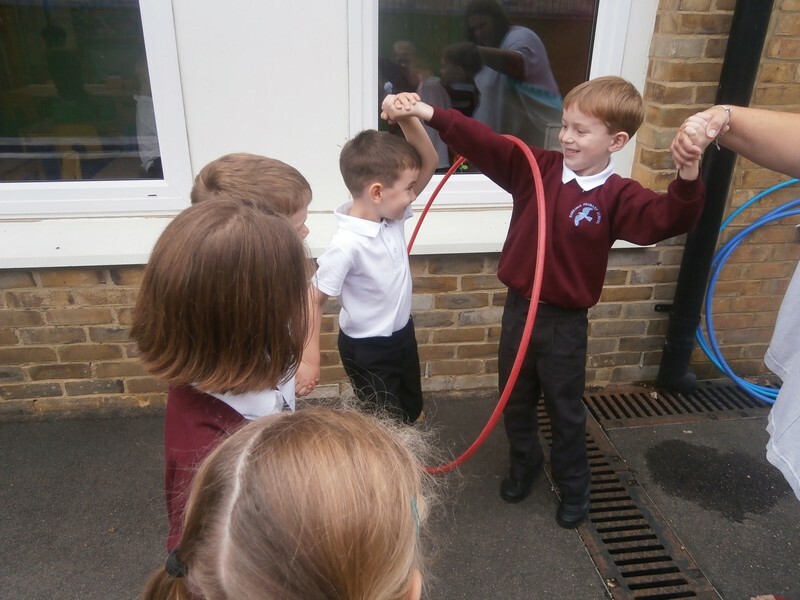 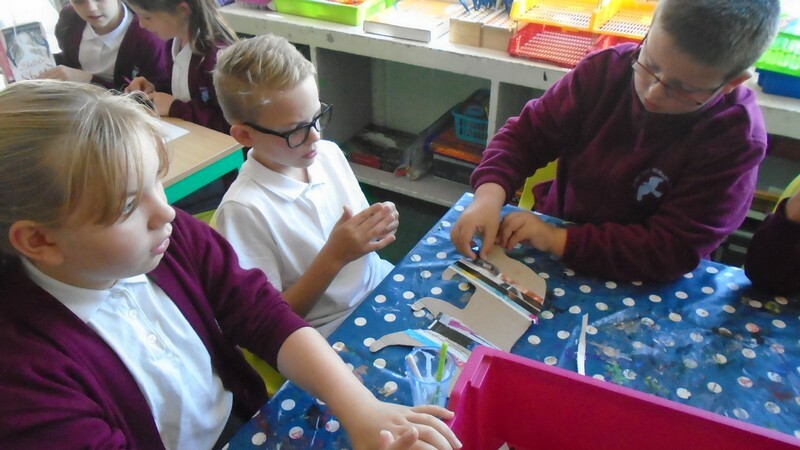 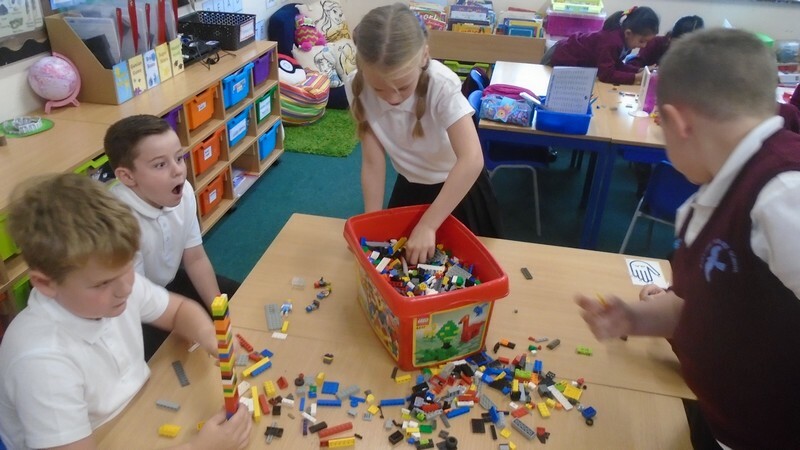 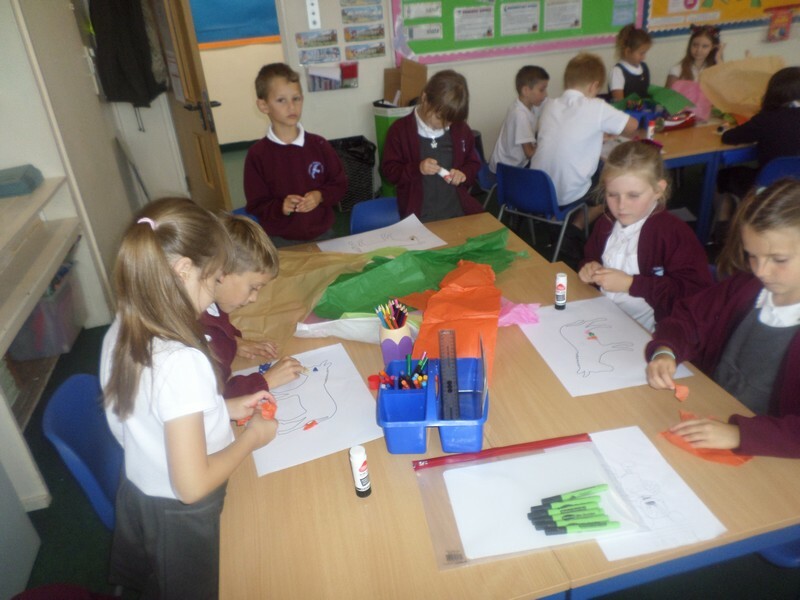 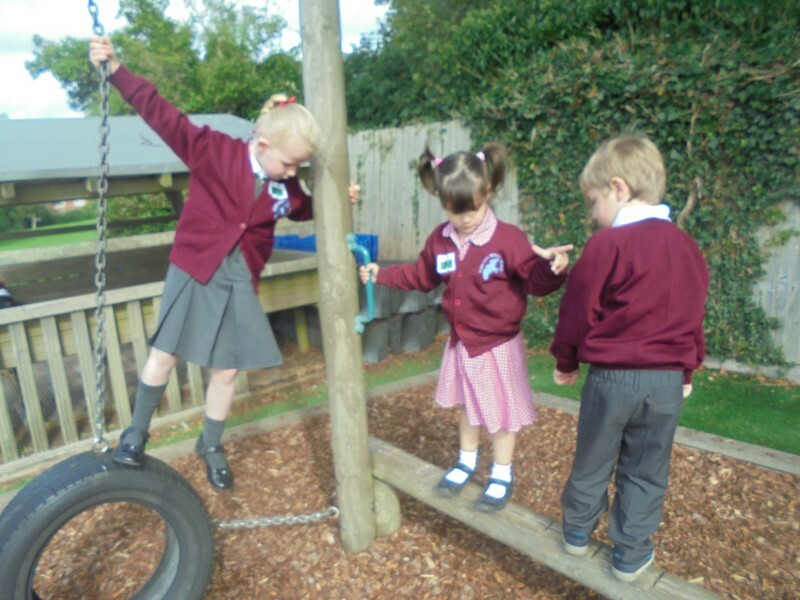 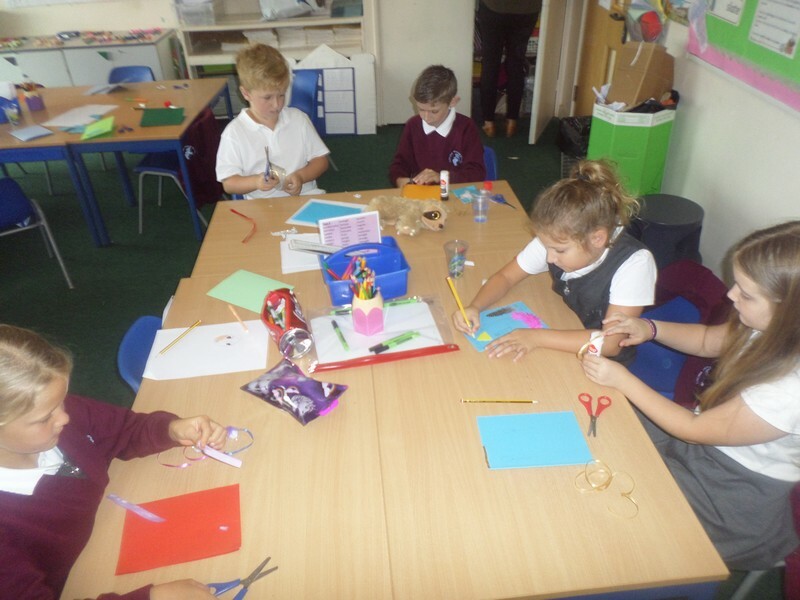 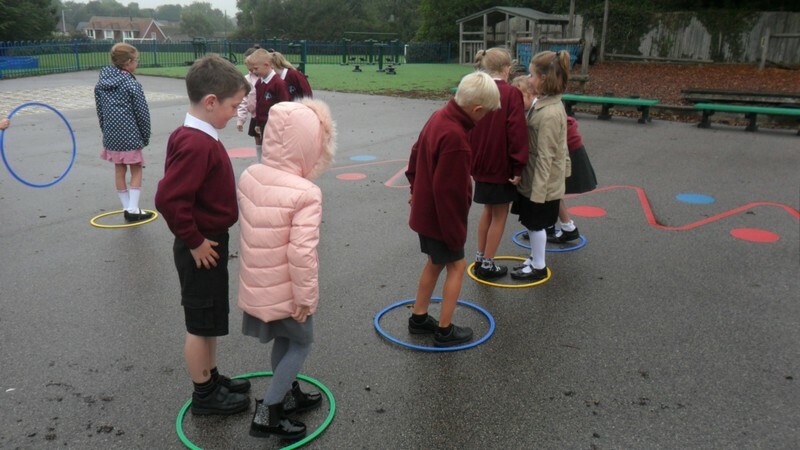 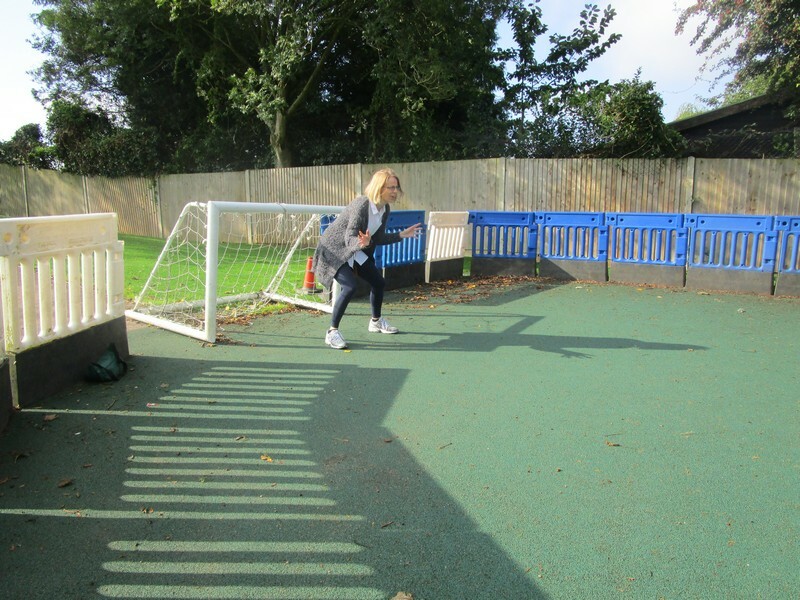 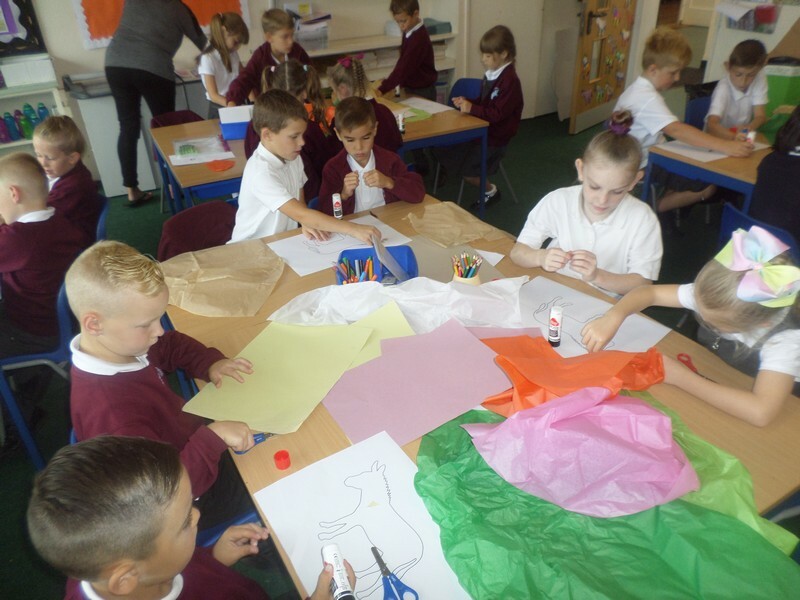 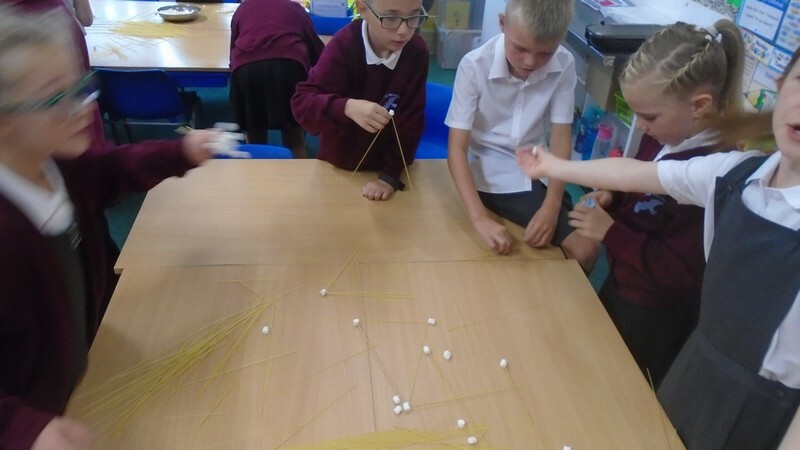 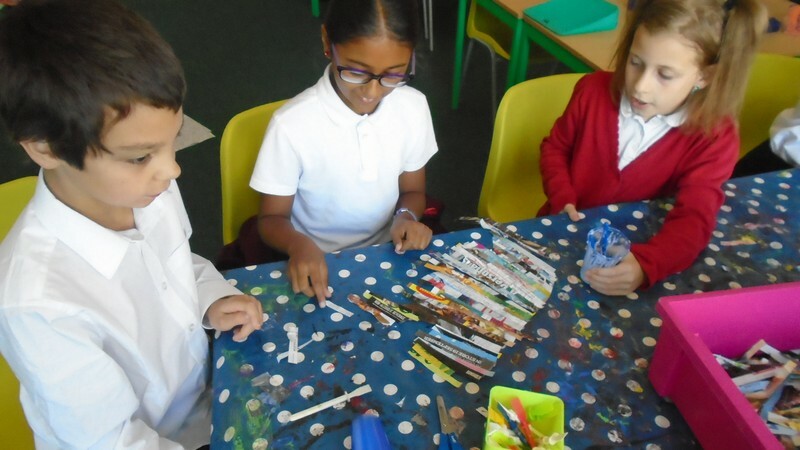 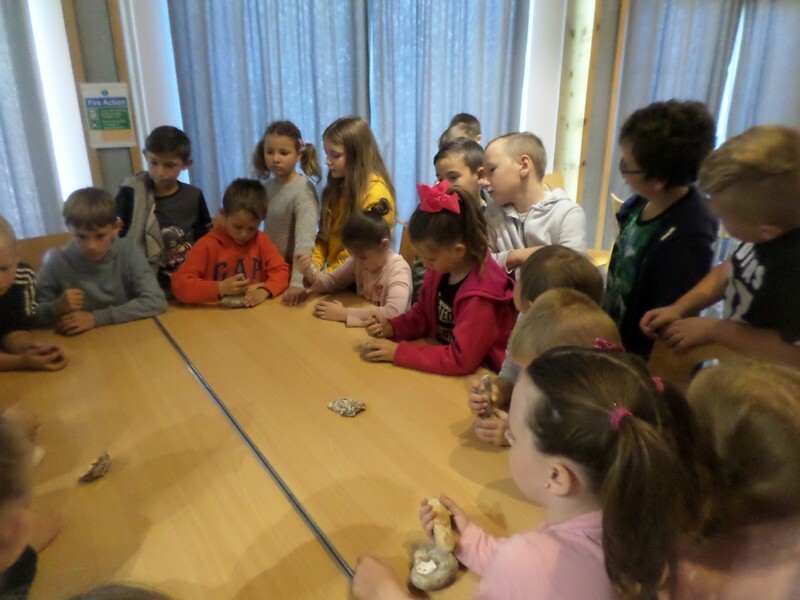 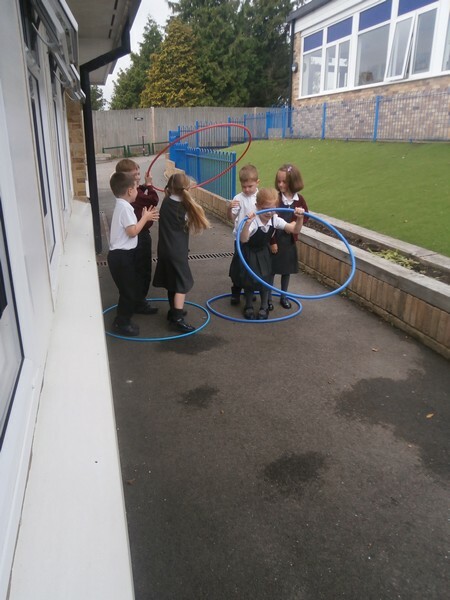 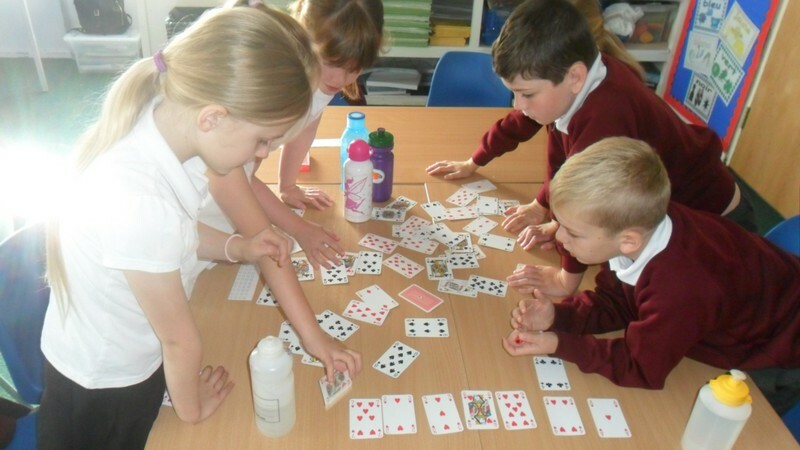 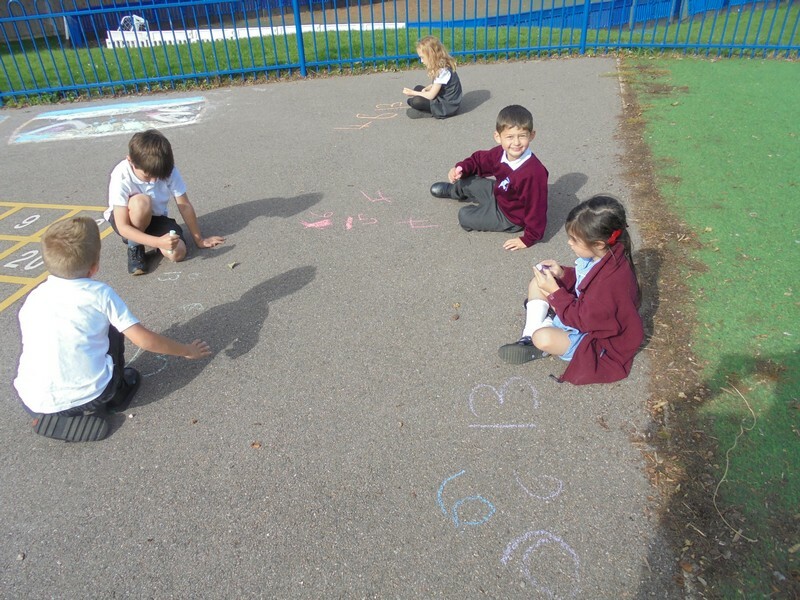 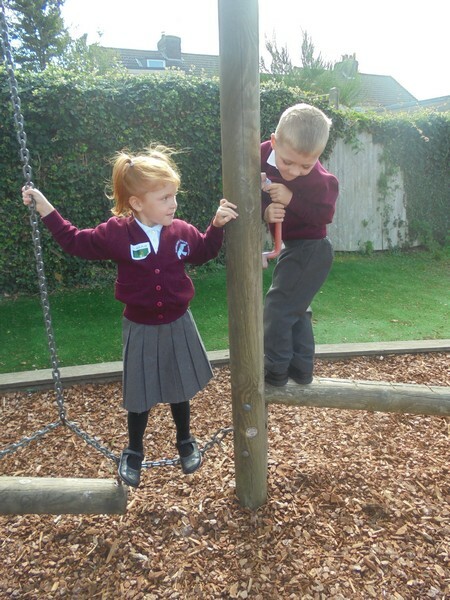 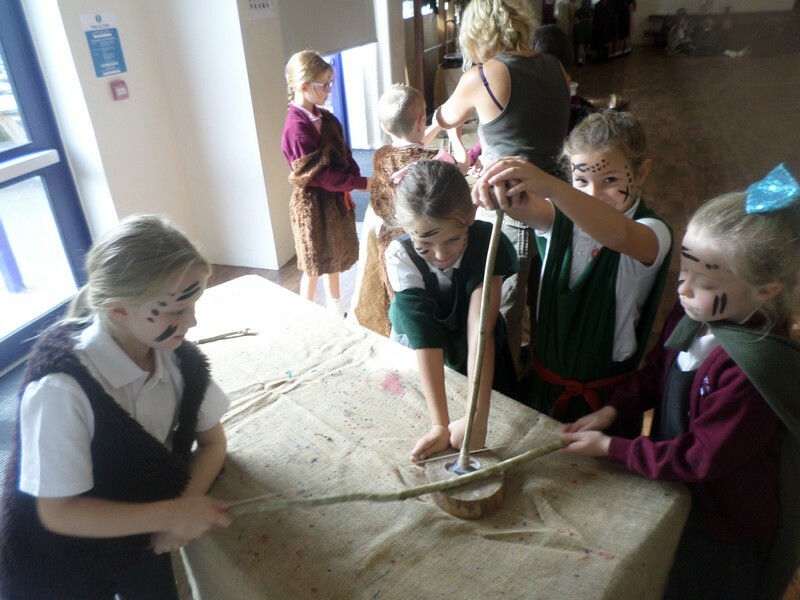 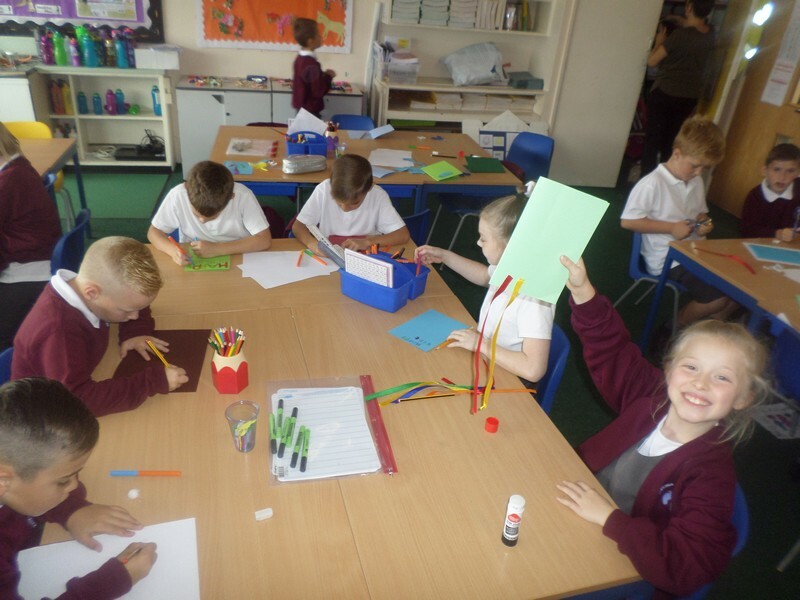 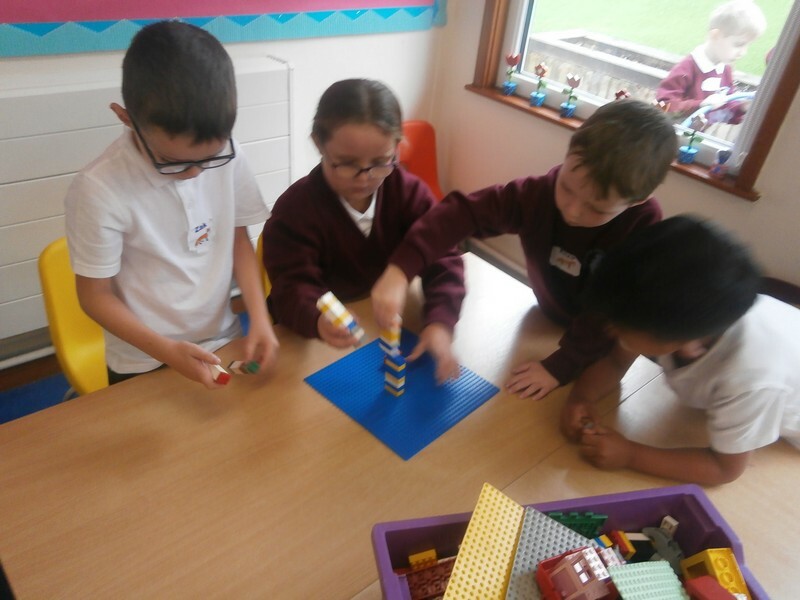 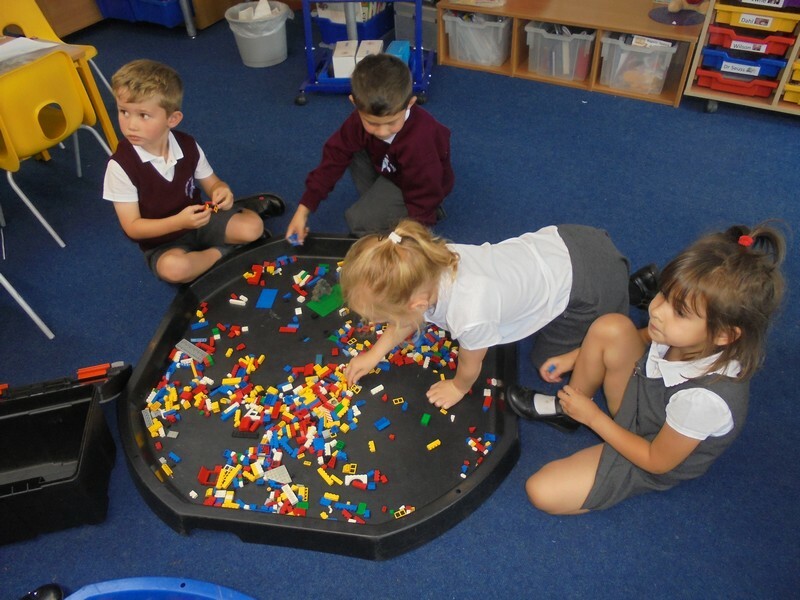 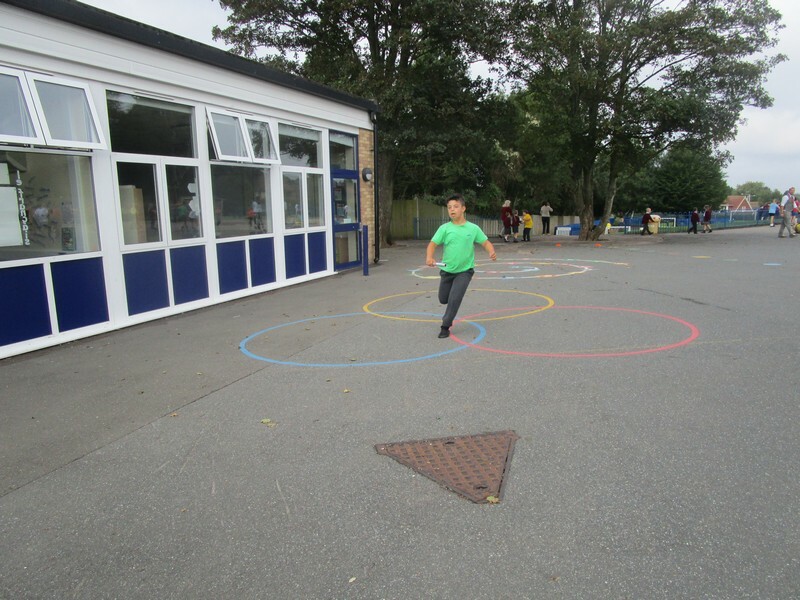 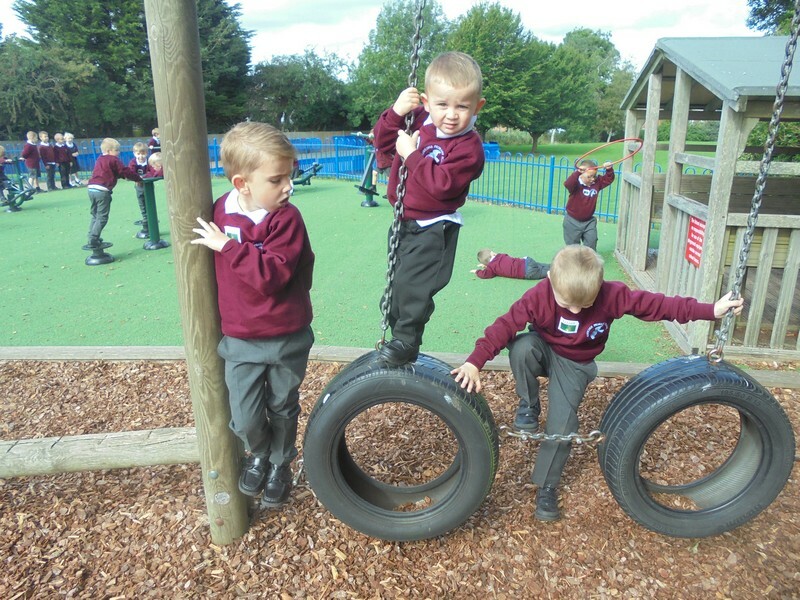 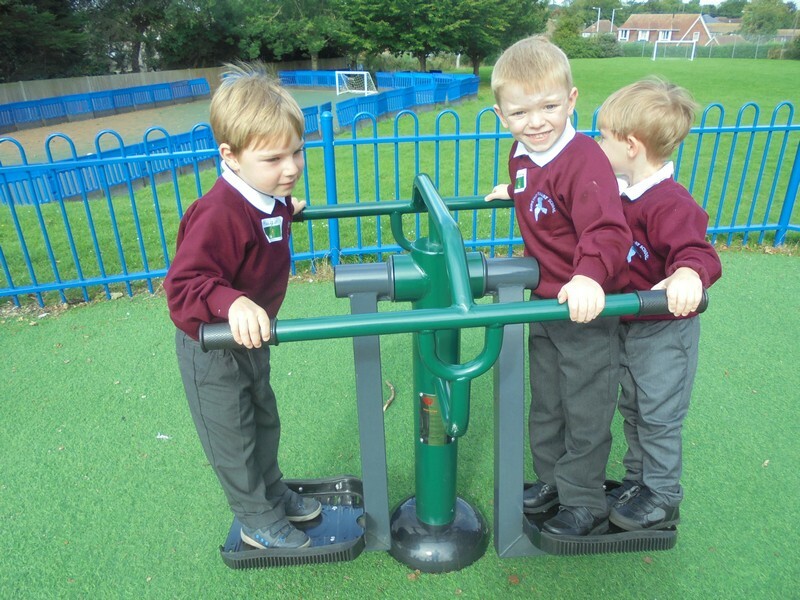 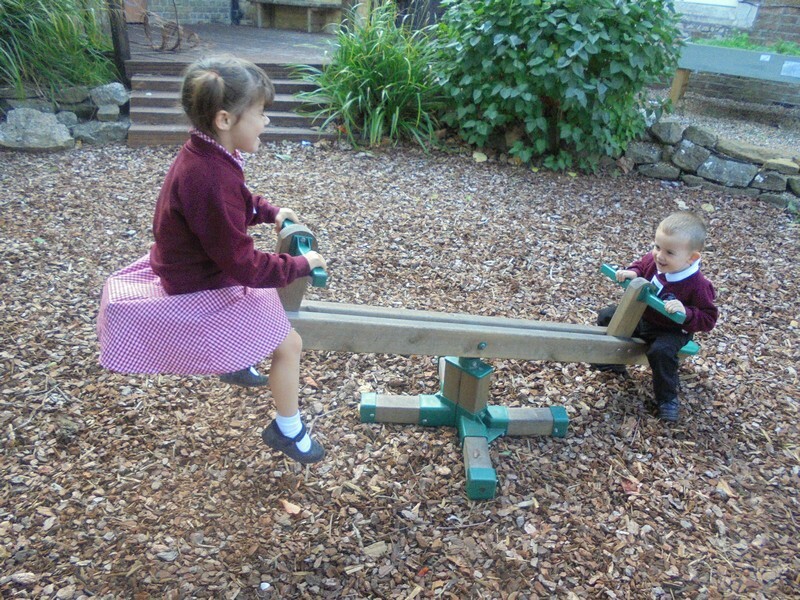 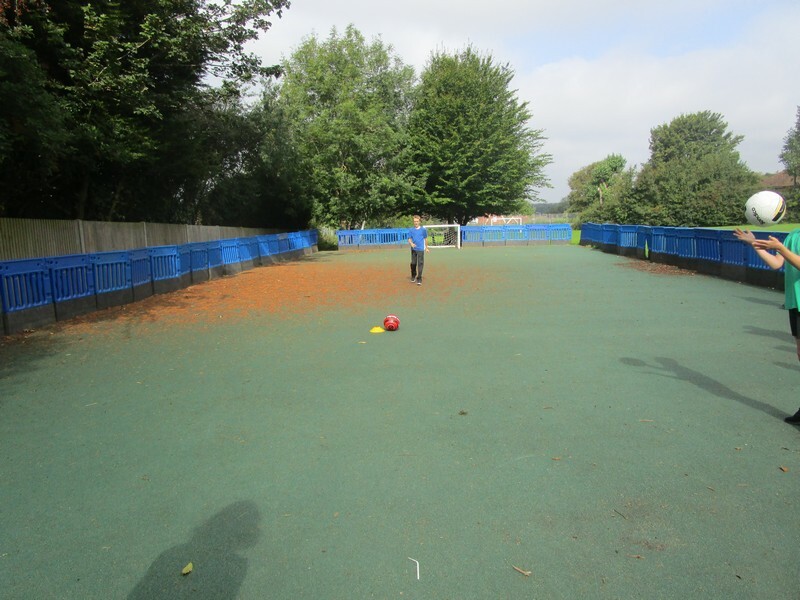 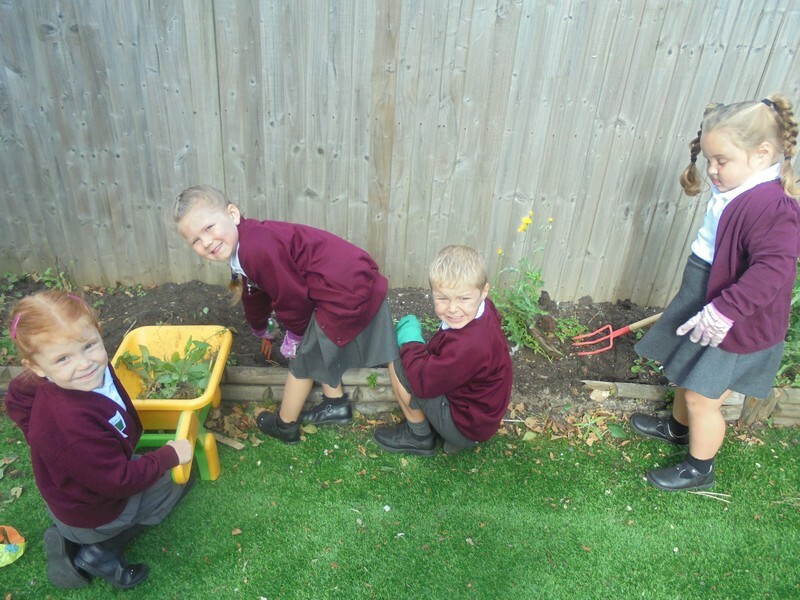 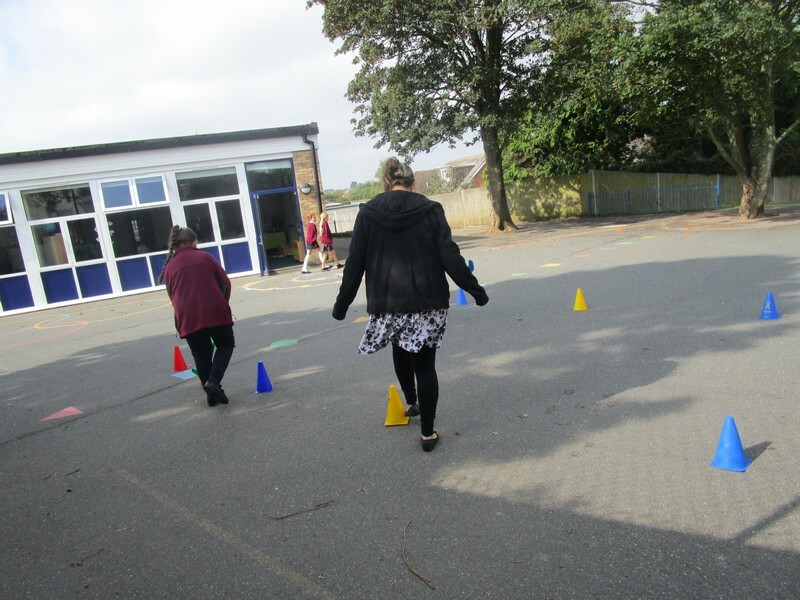 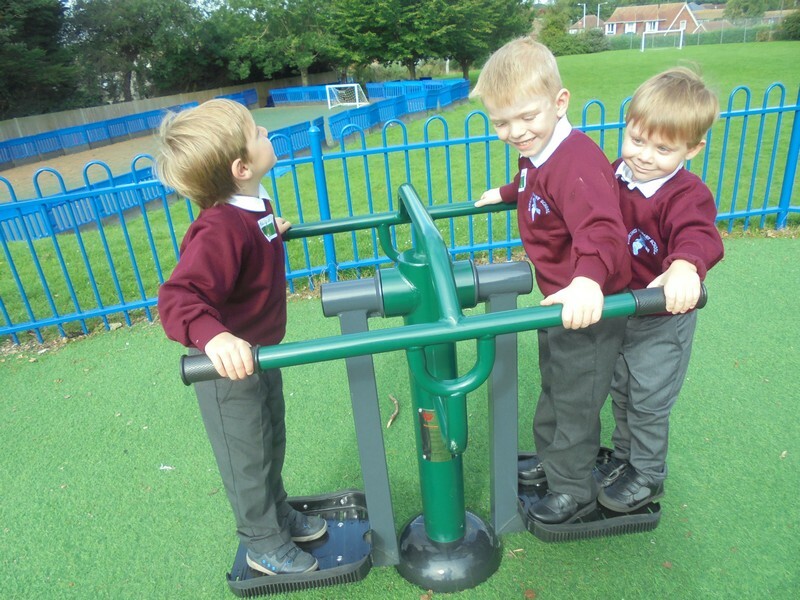 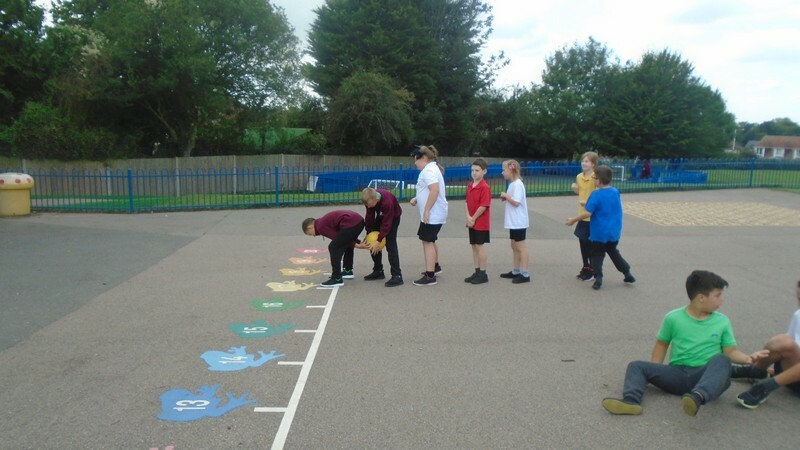 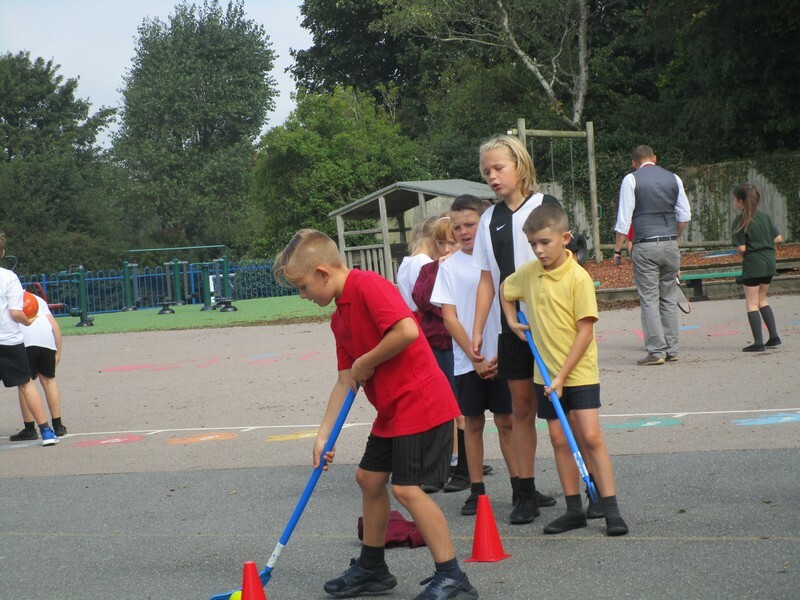 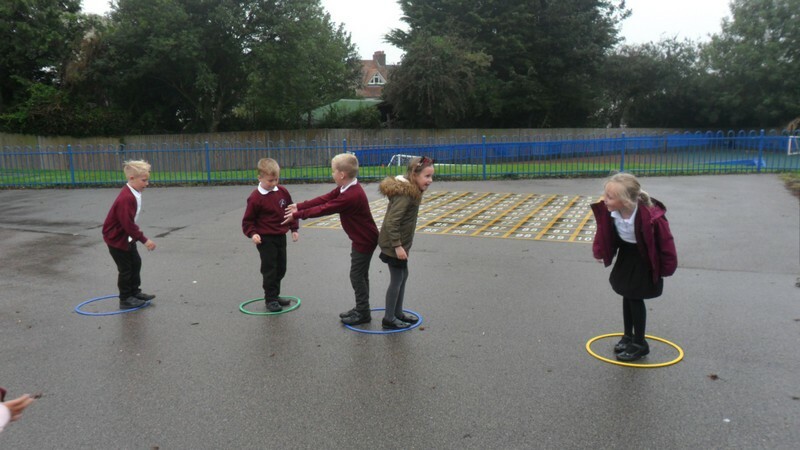 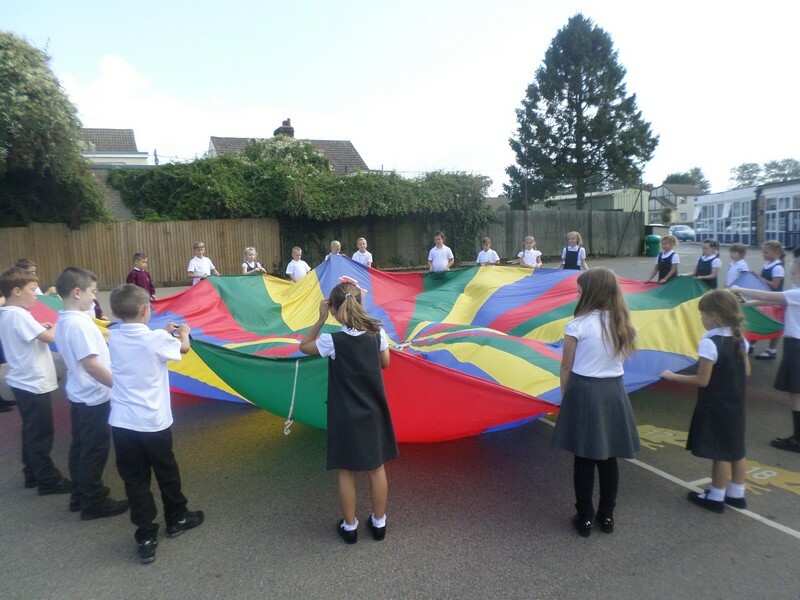 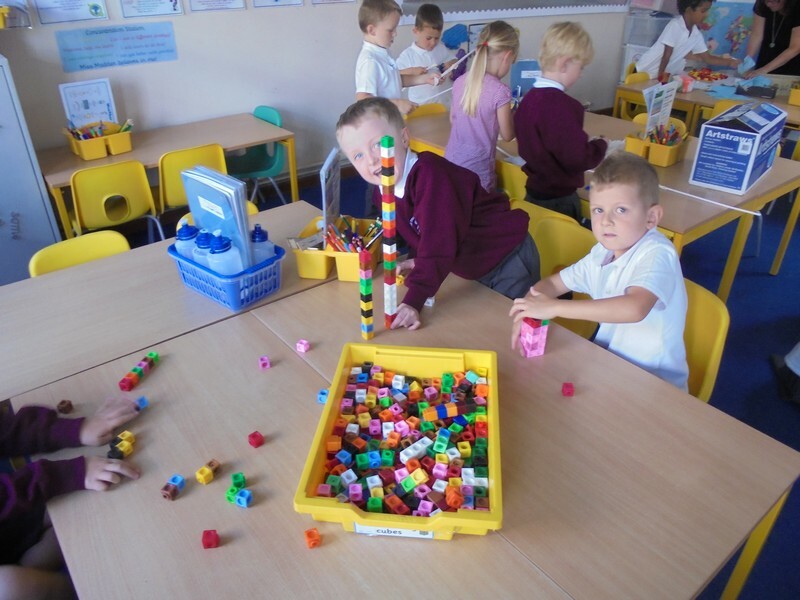 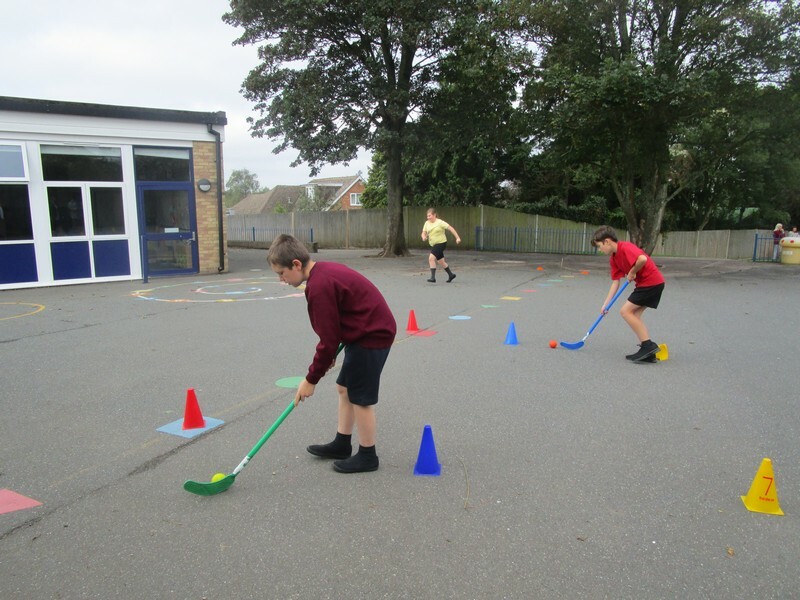 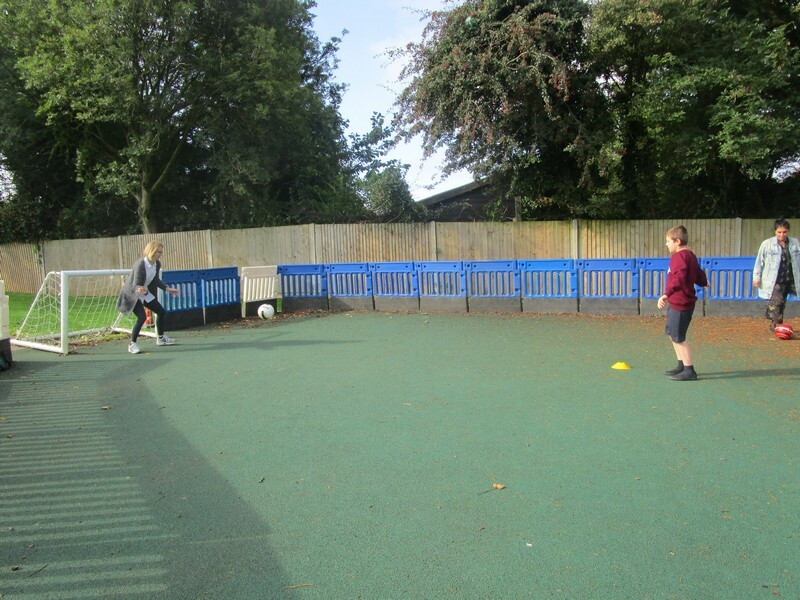 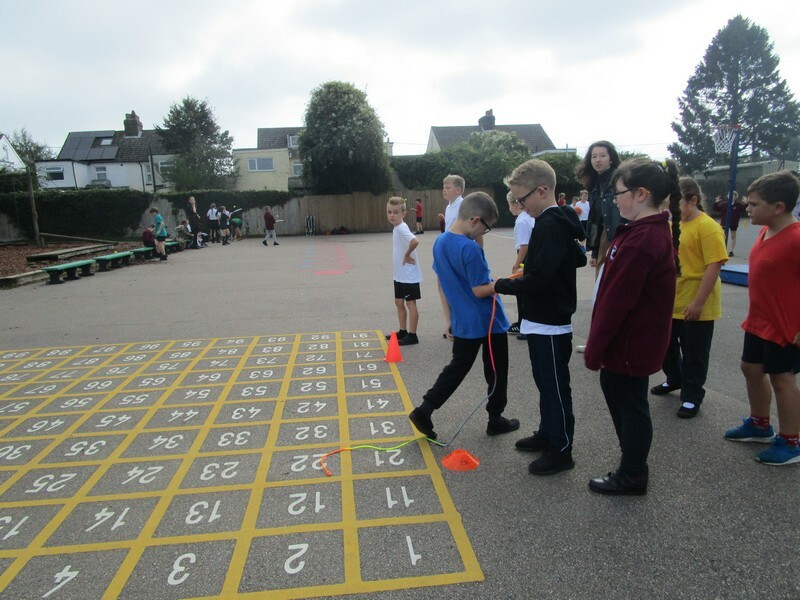 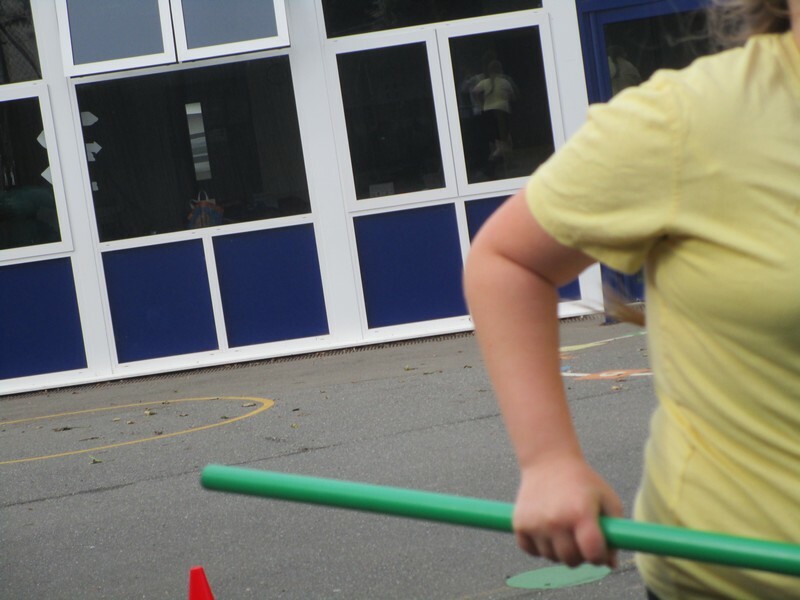 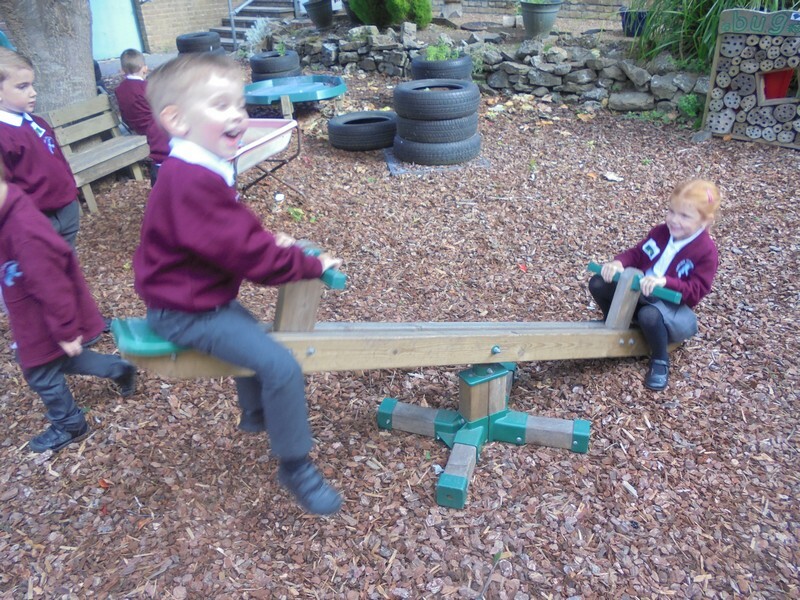 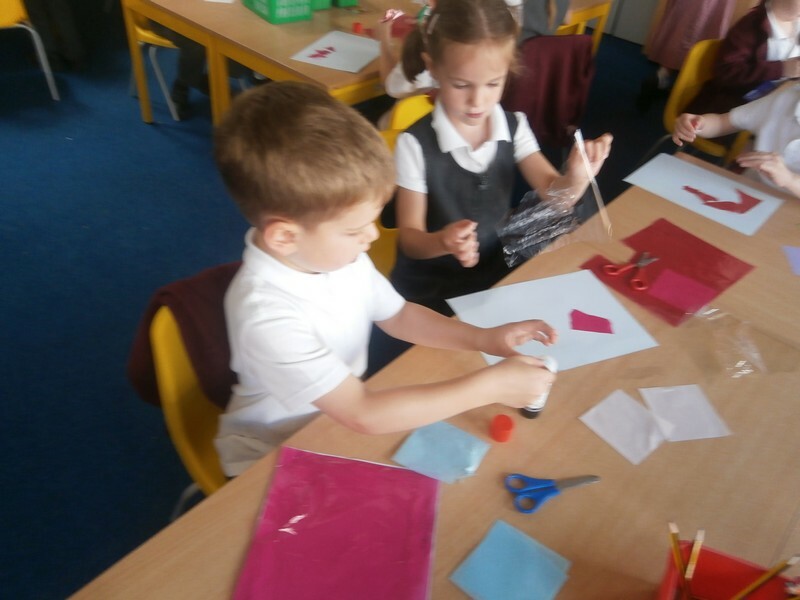 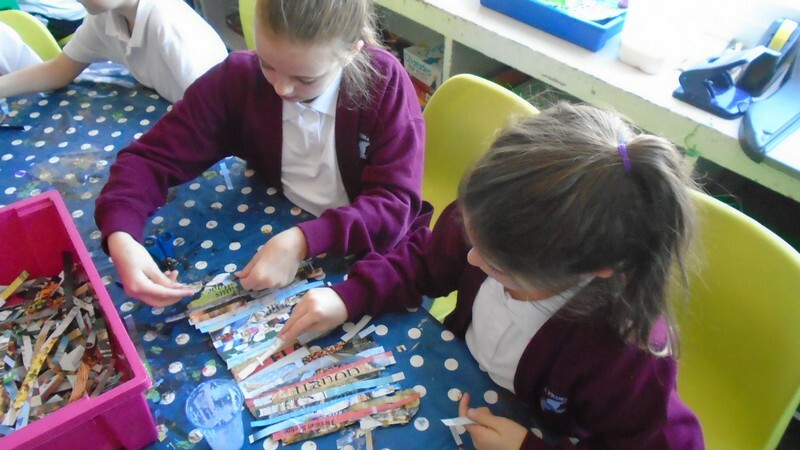 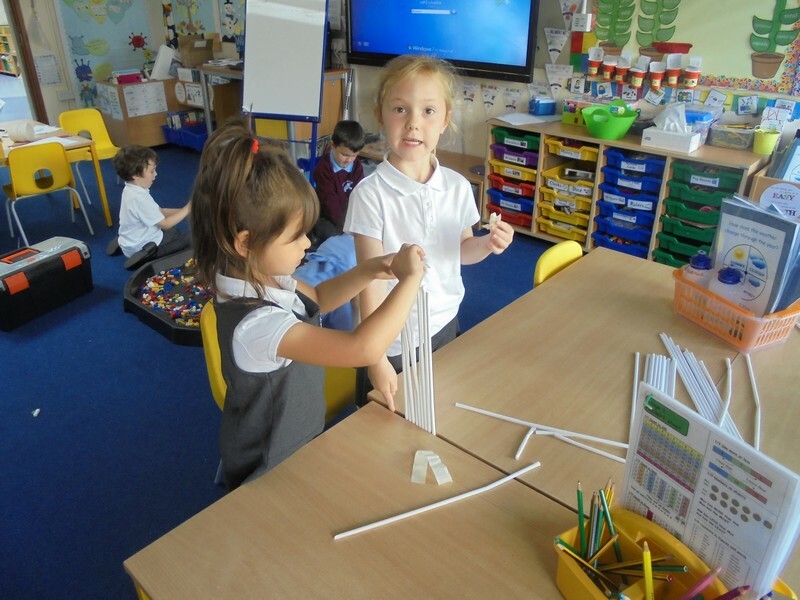 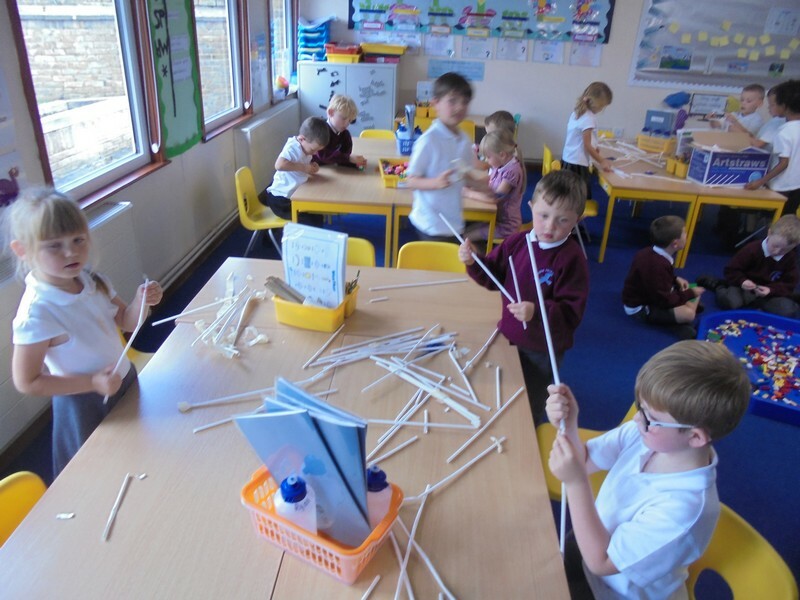 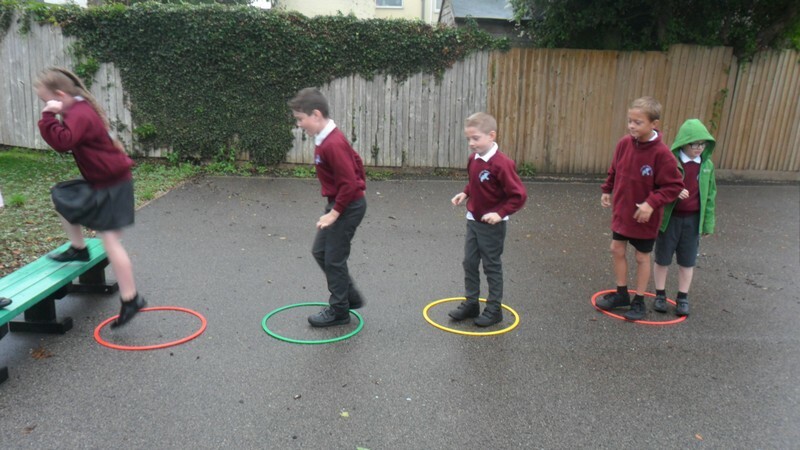 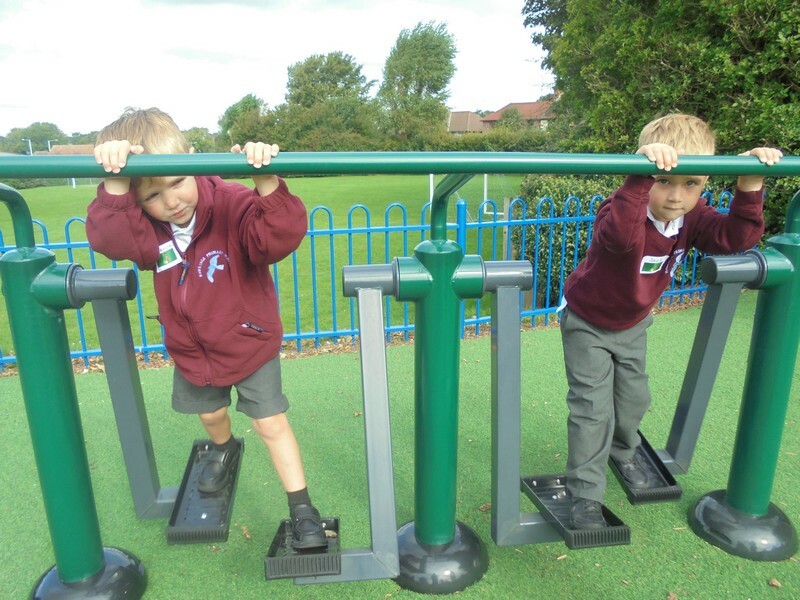 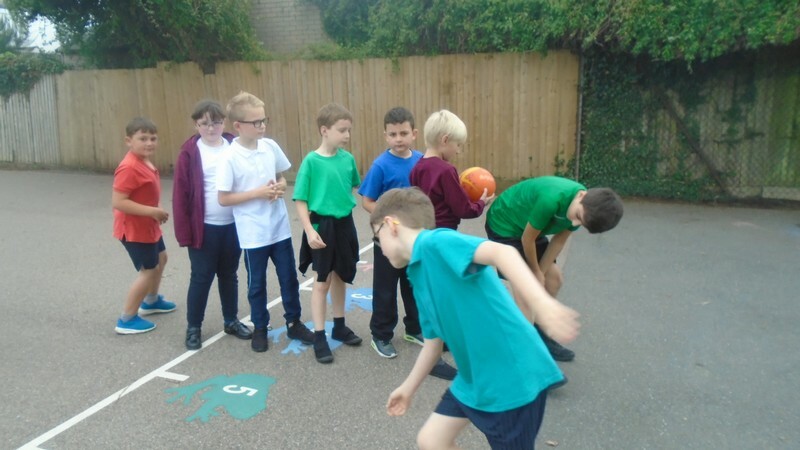 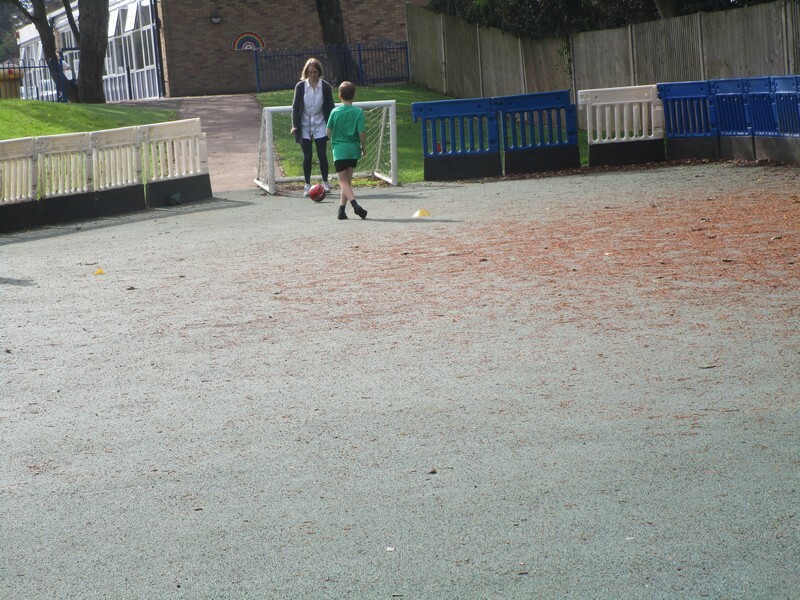 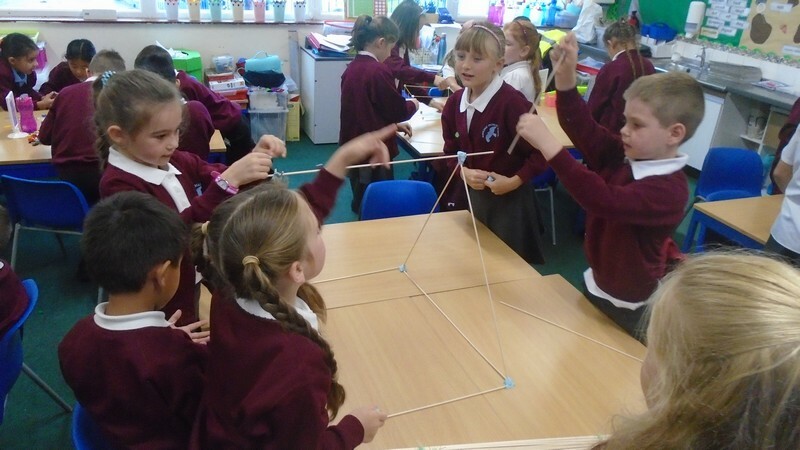 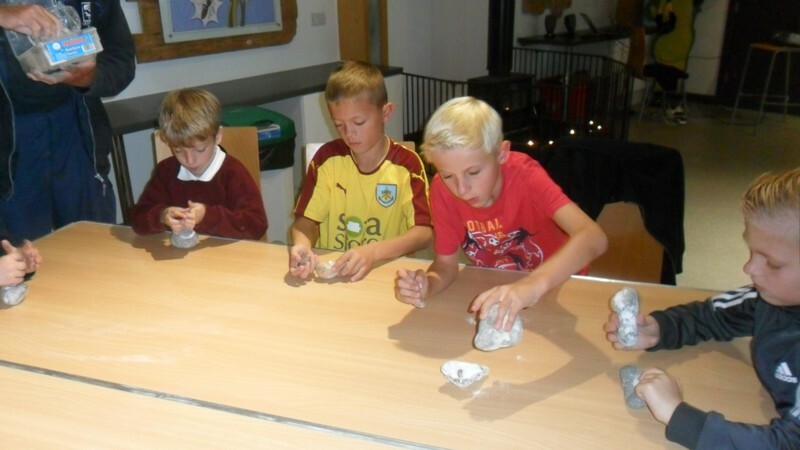 Foxes class take part in some team-building activities. 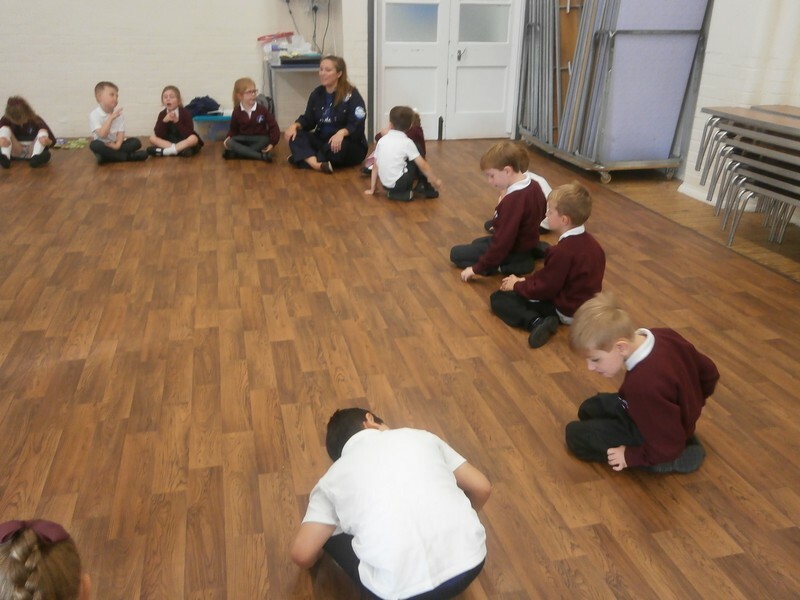 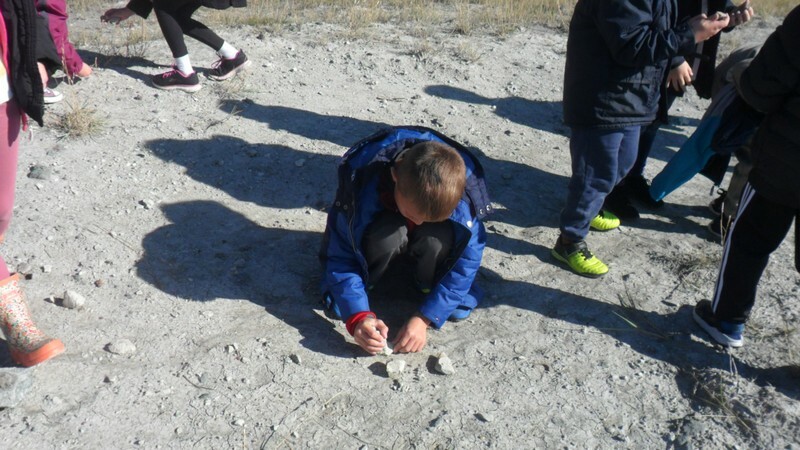 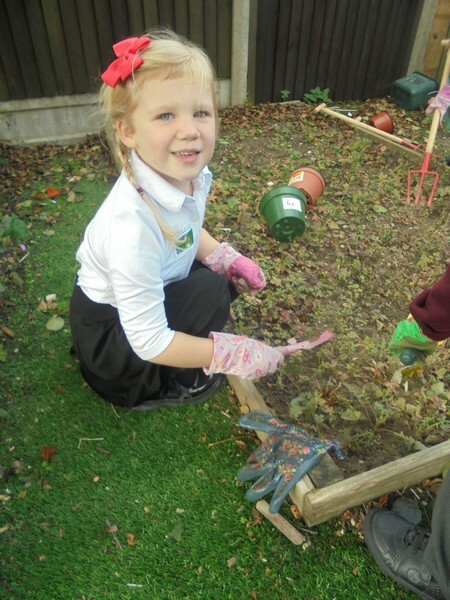 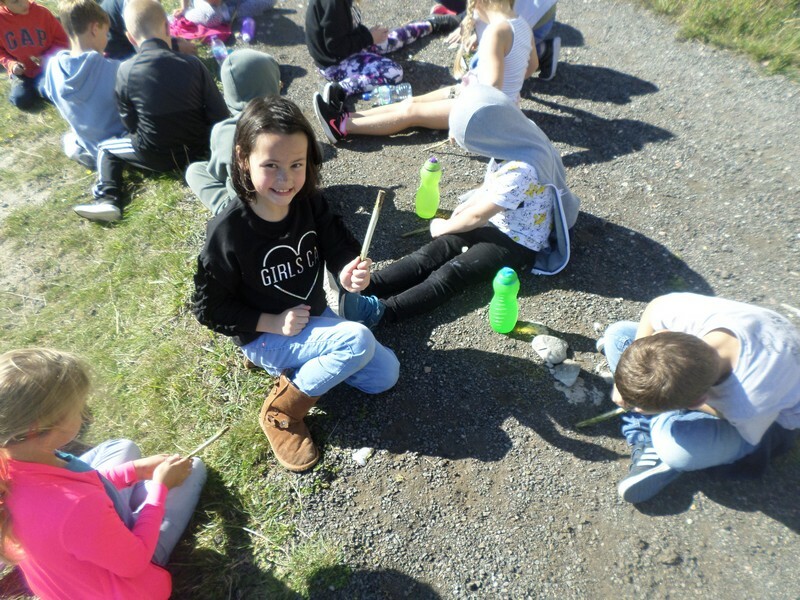 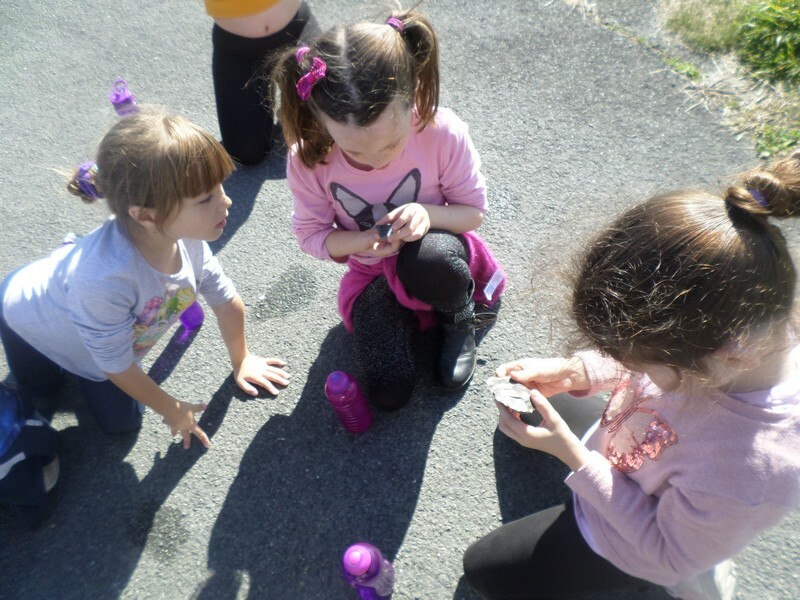 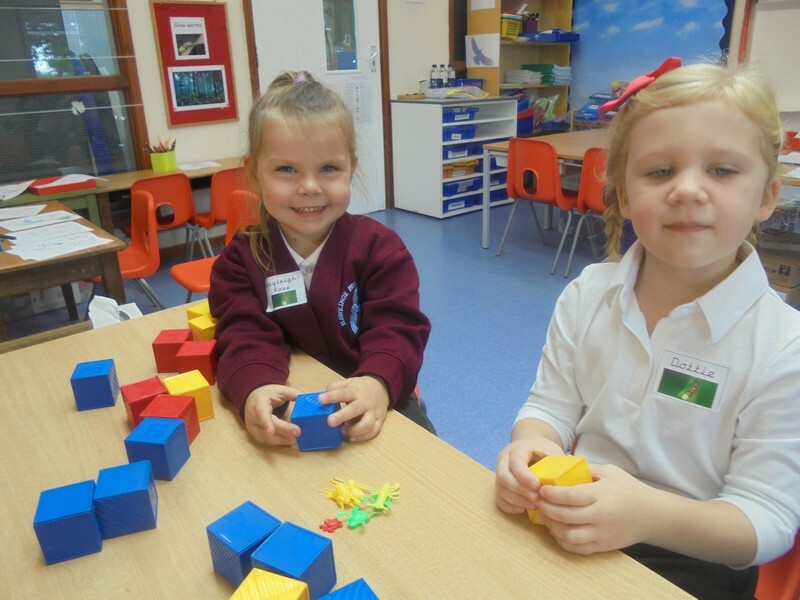 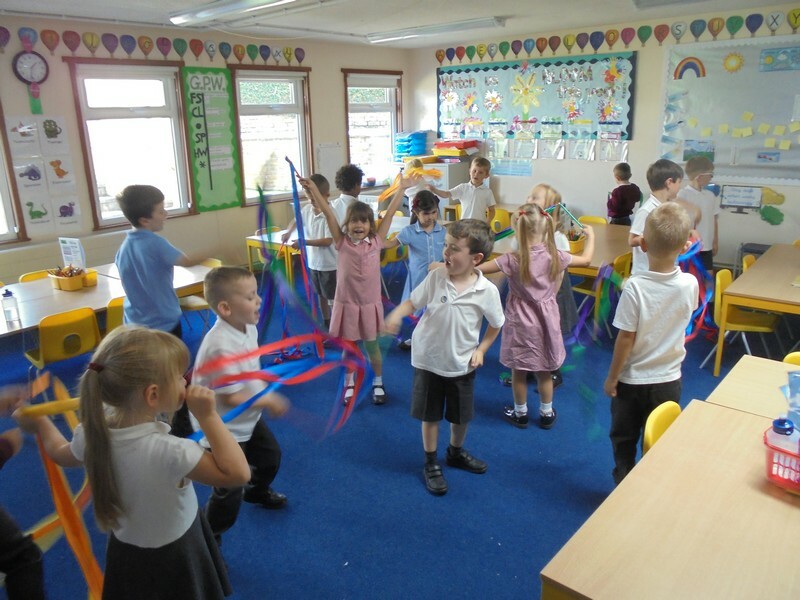 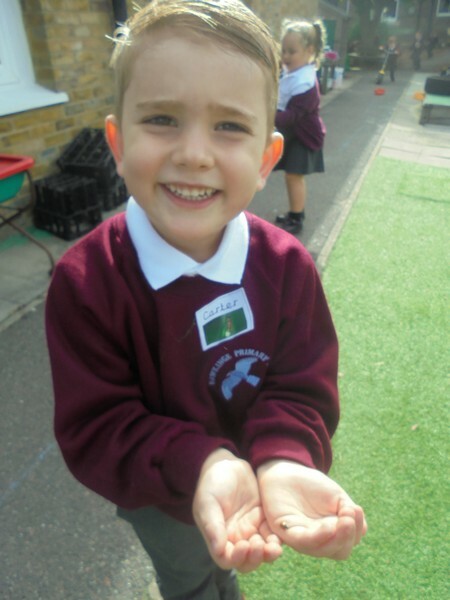 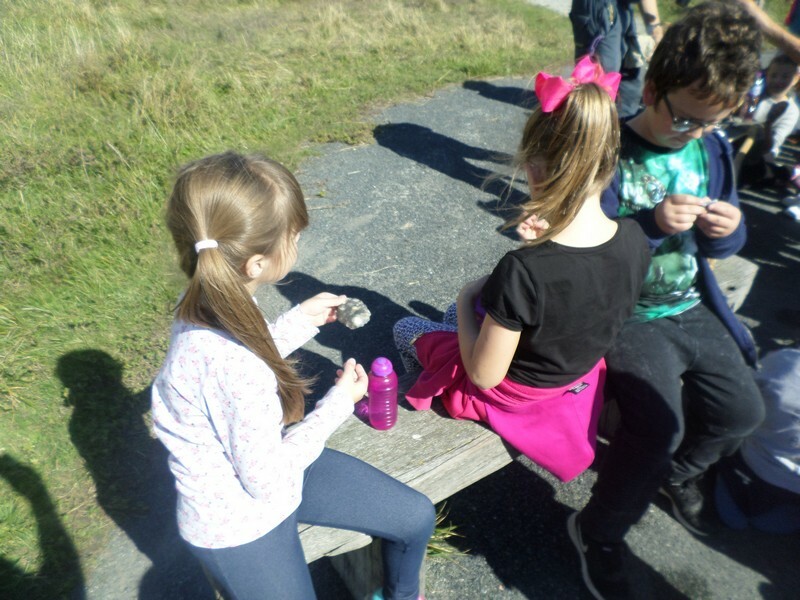 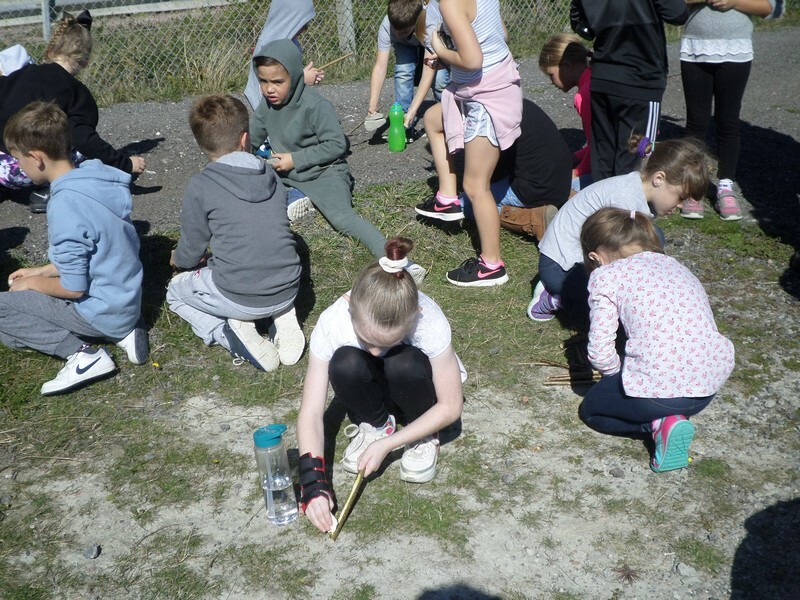 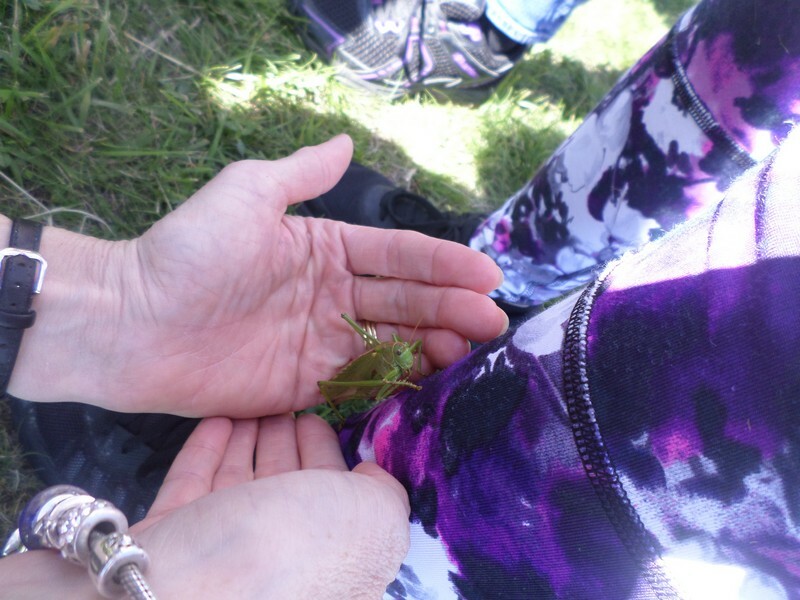 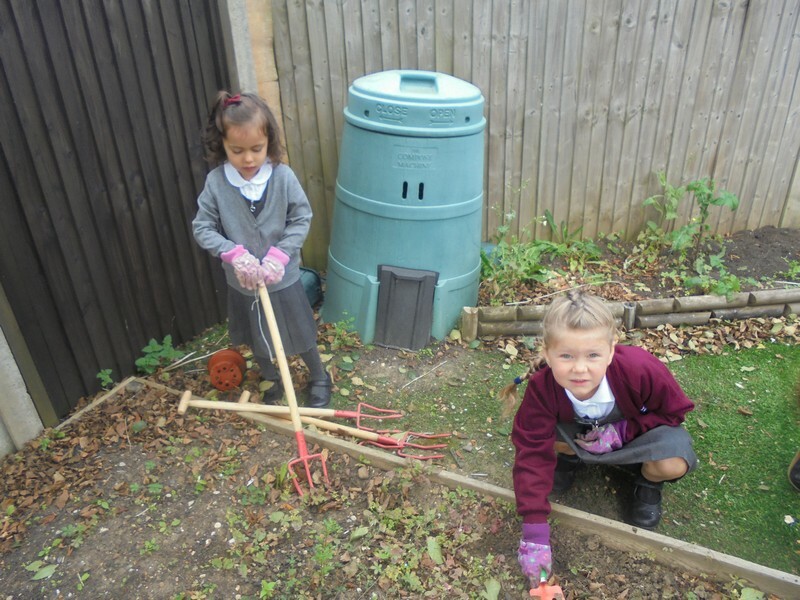 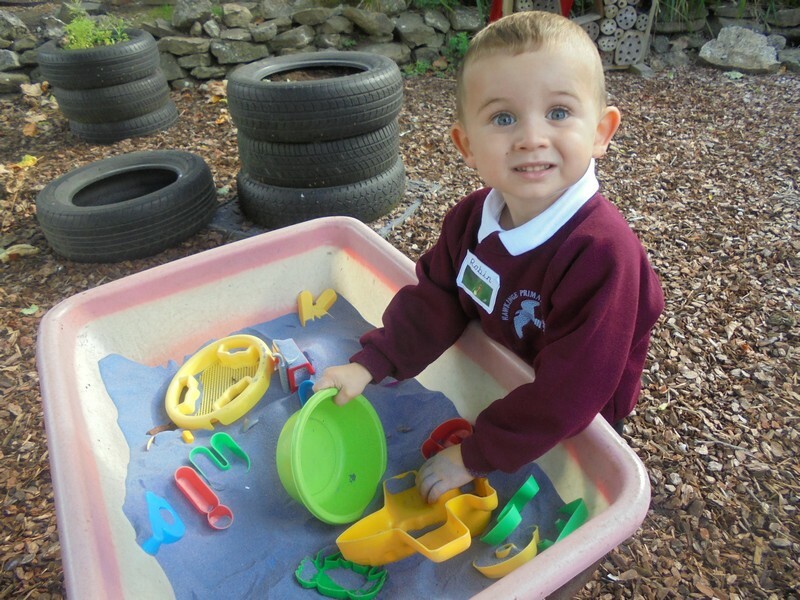 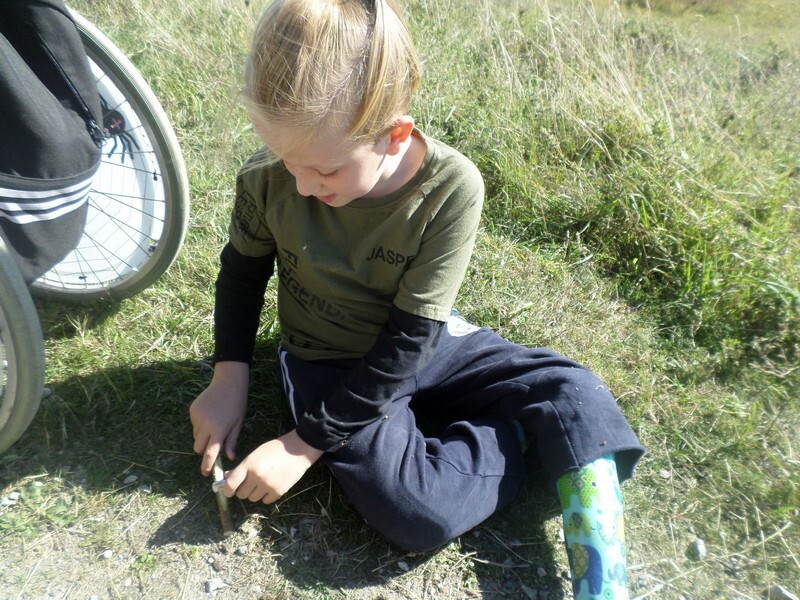 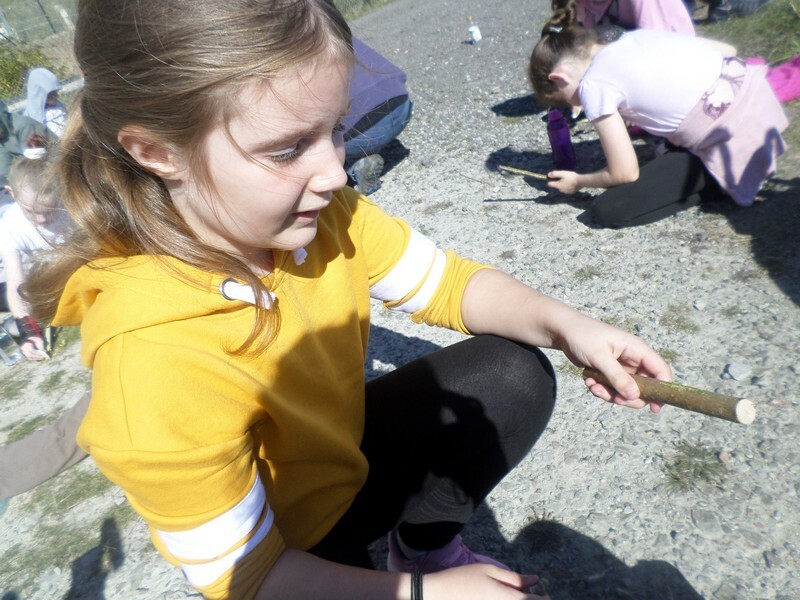 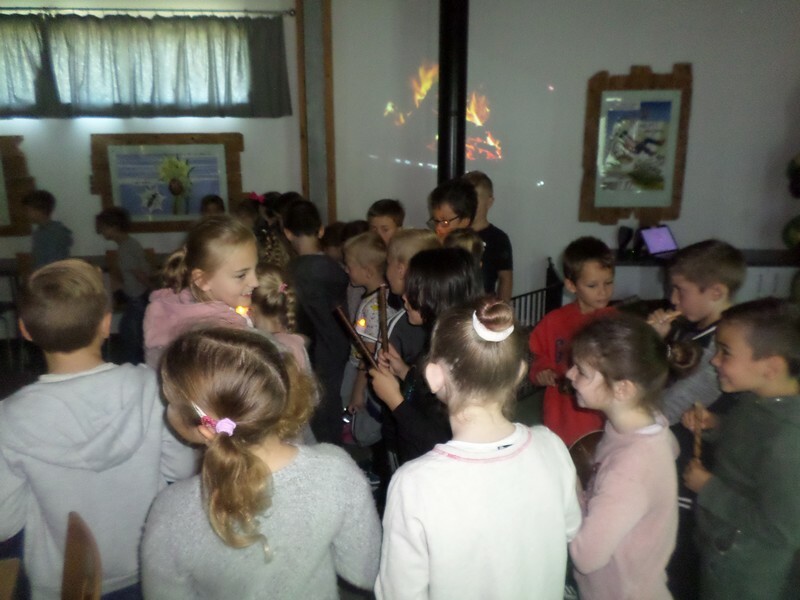 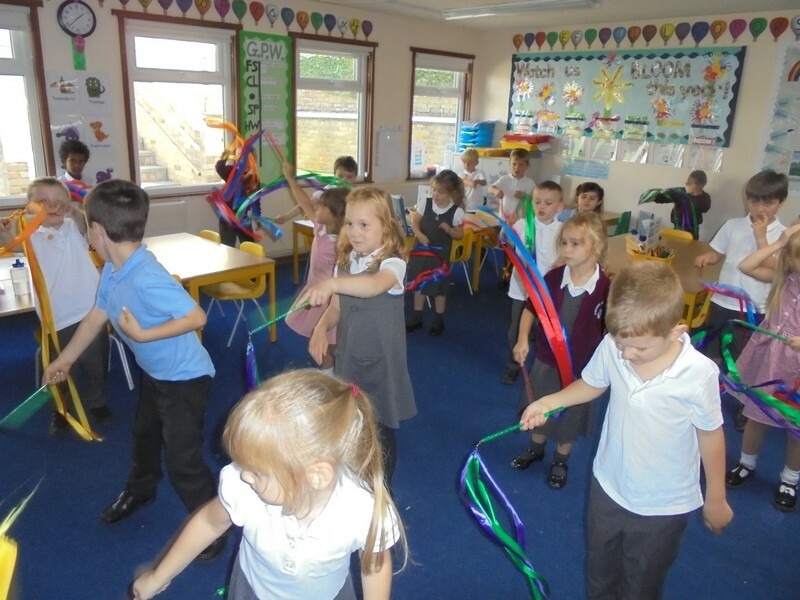 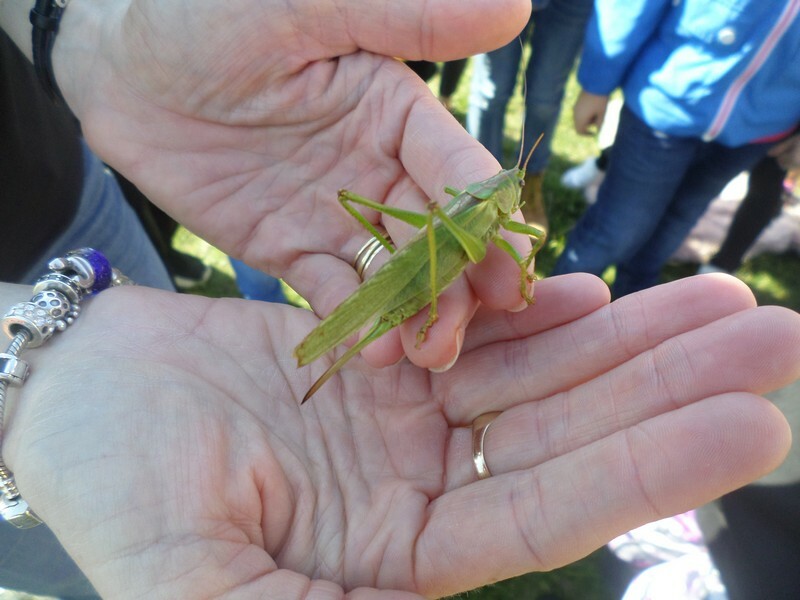 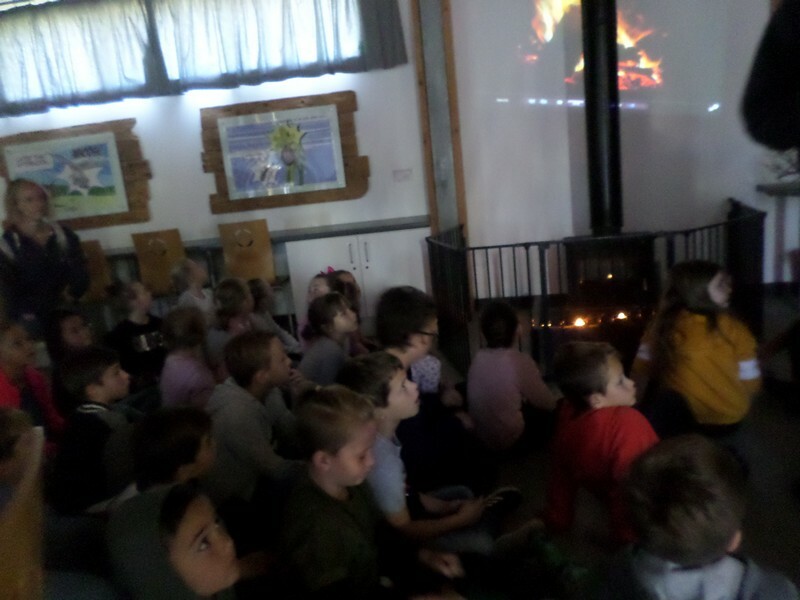 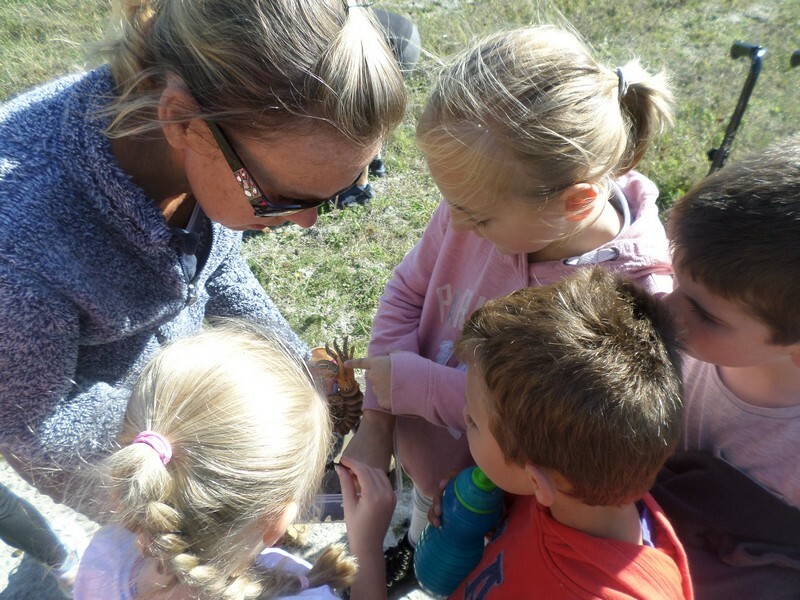 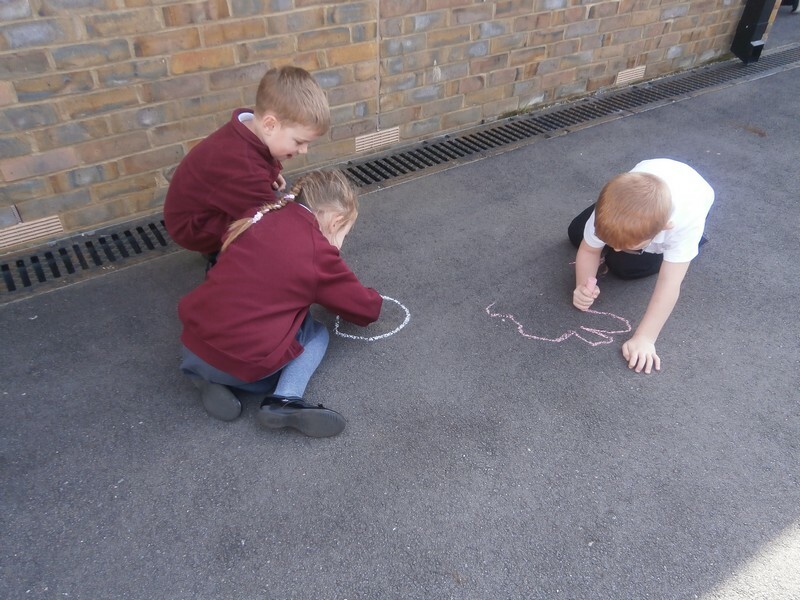 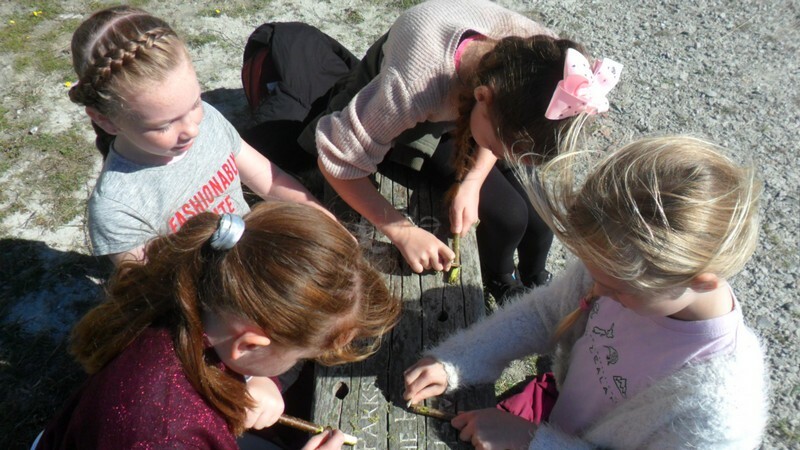 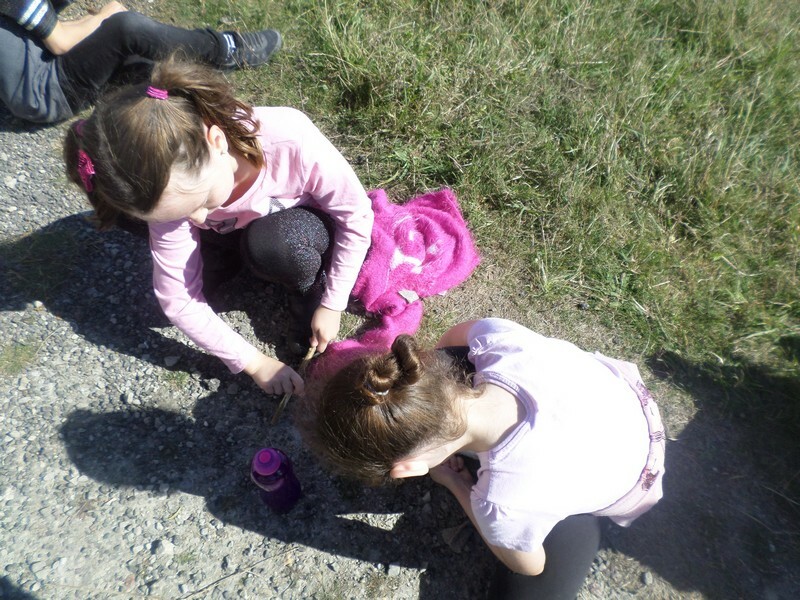 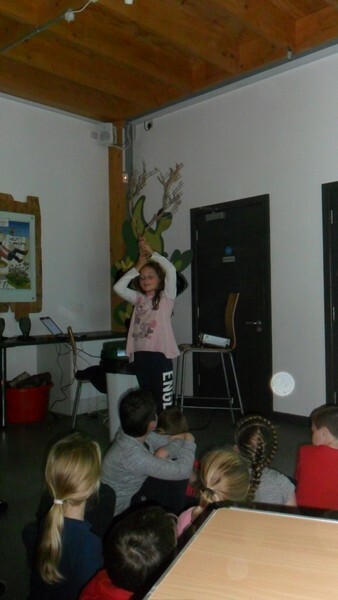 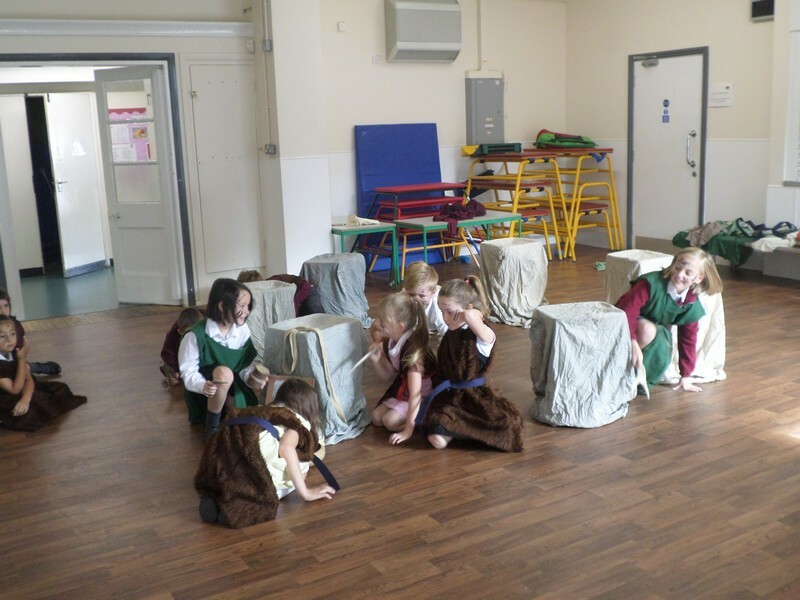 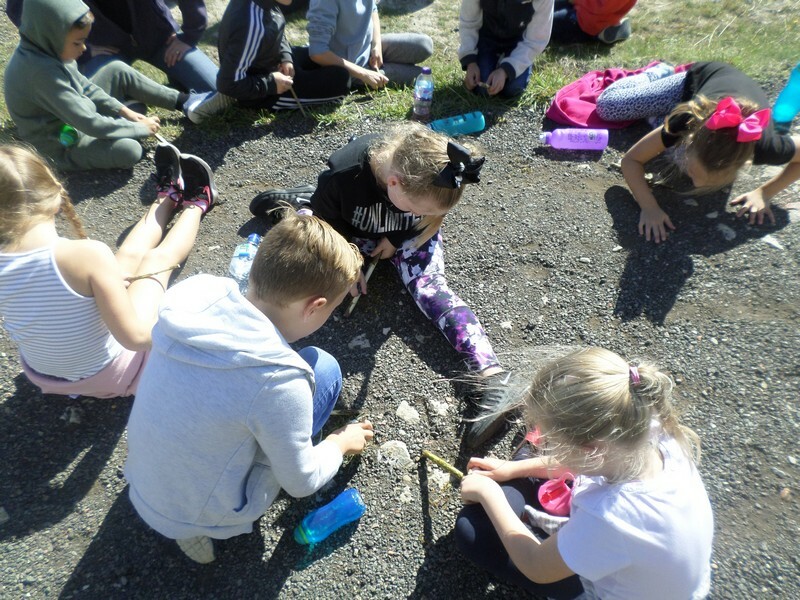 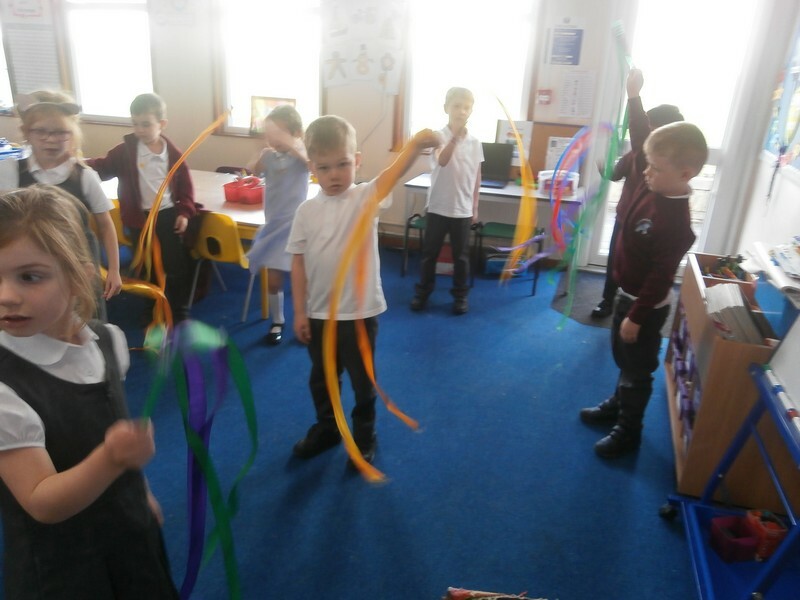 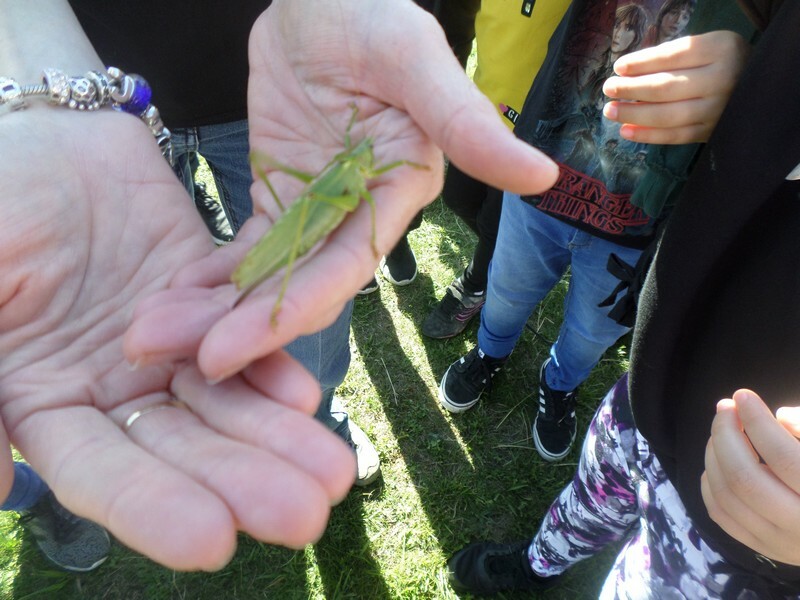 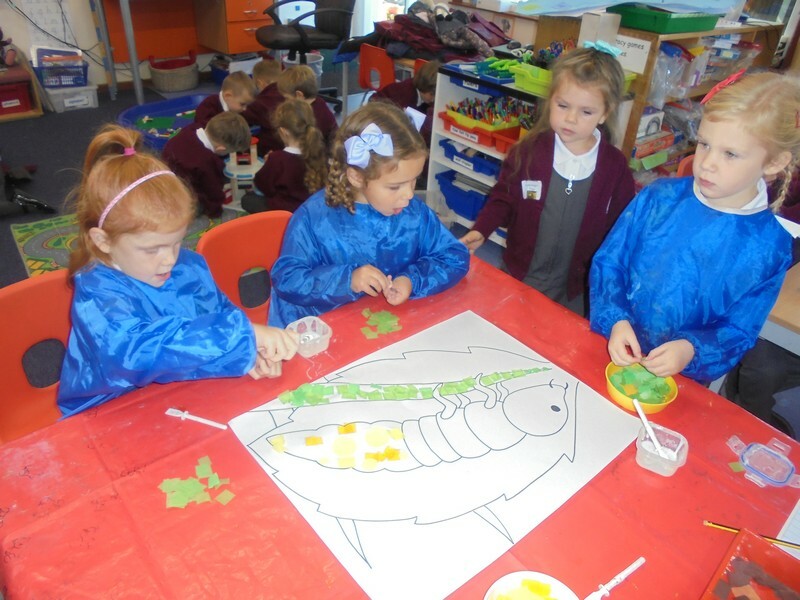 Fireflies class take part in some team-building activities. 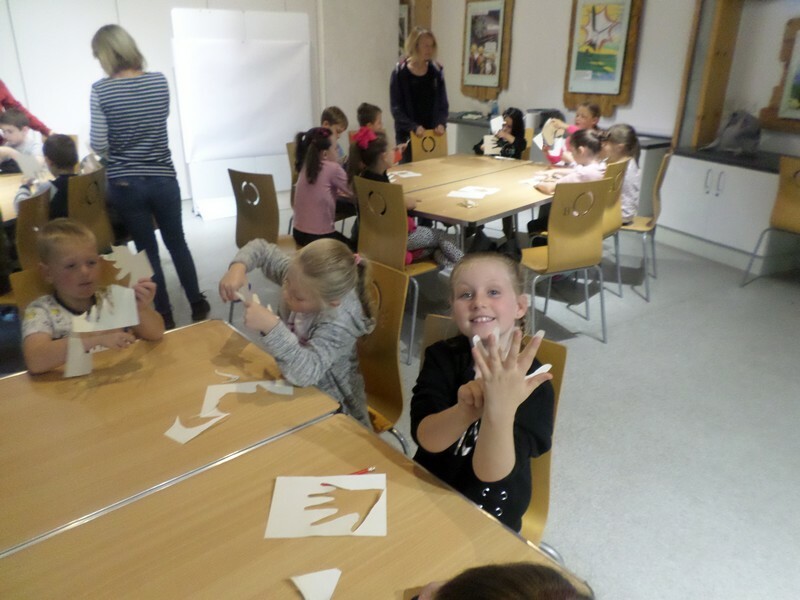 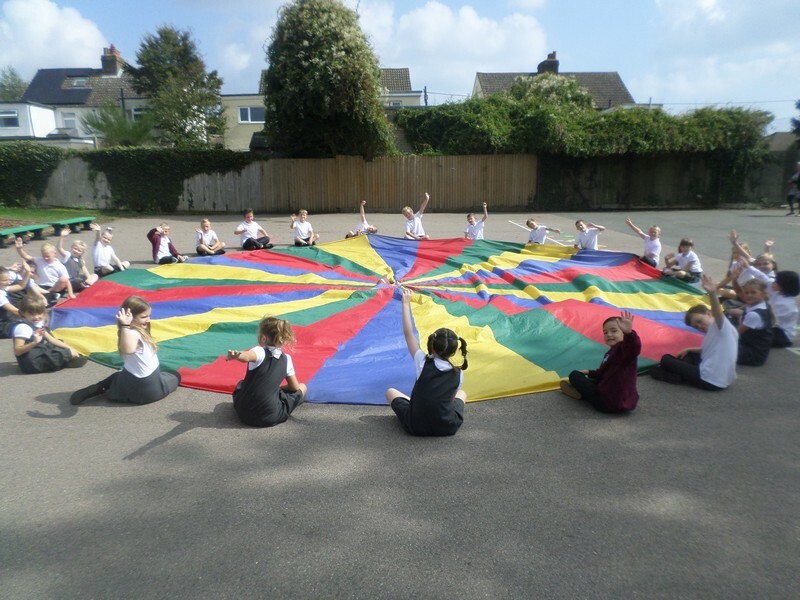 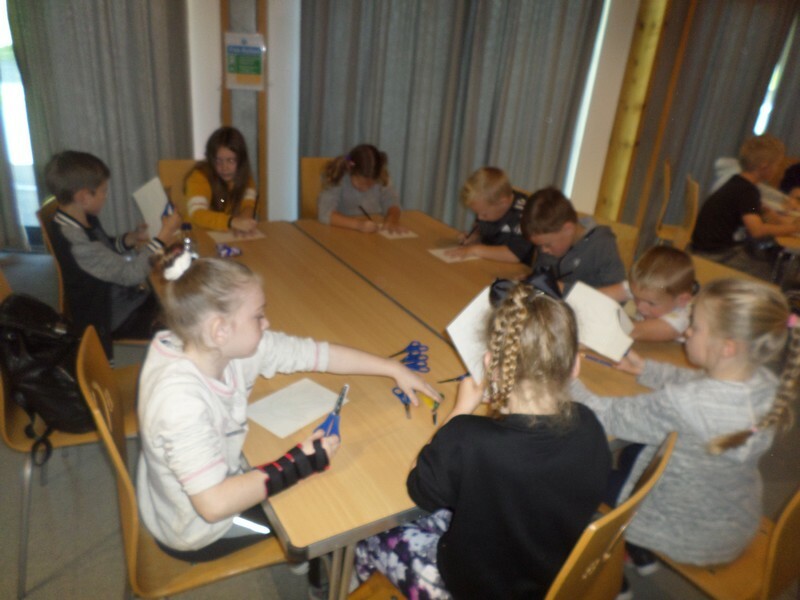 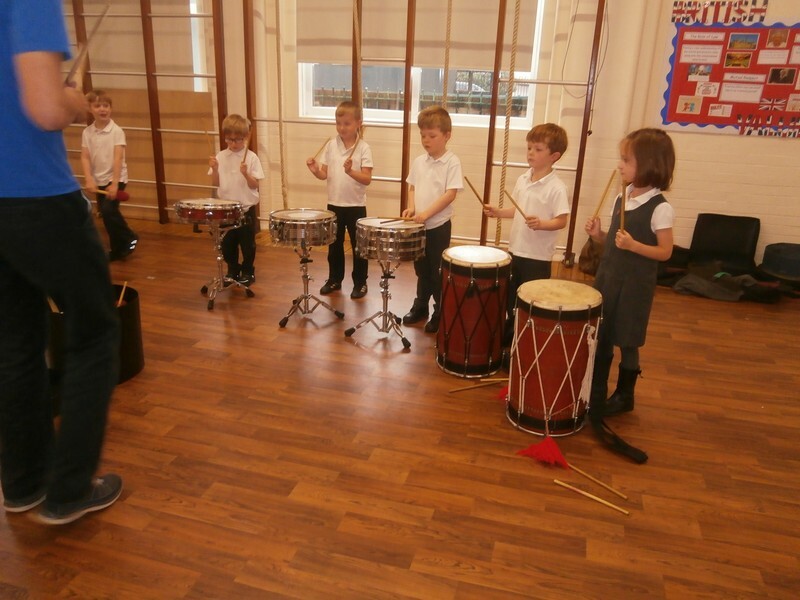 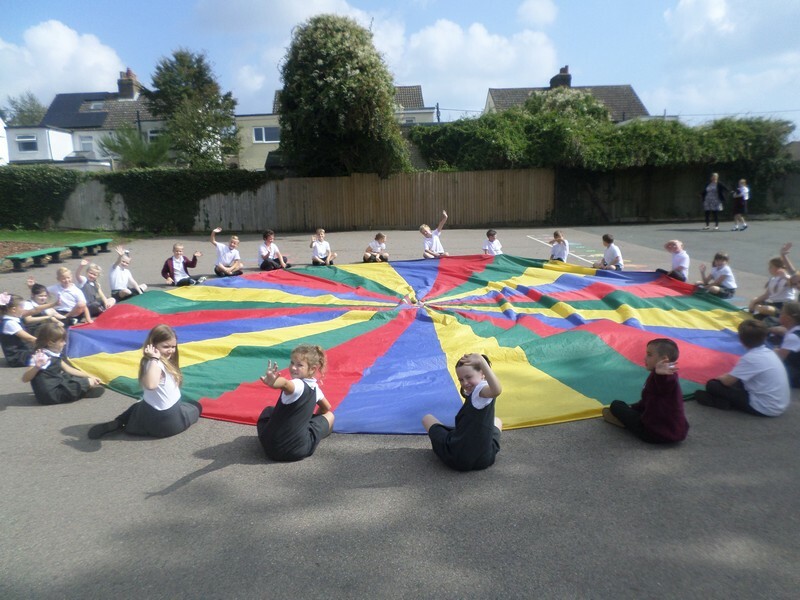 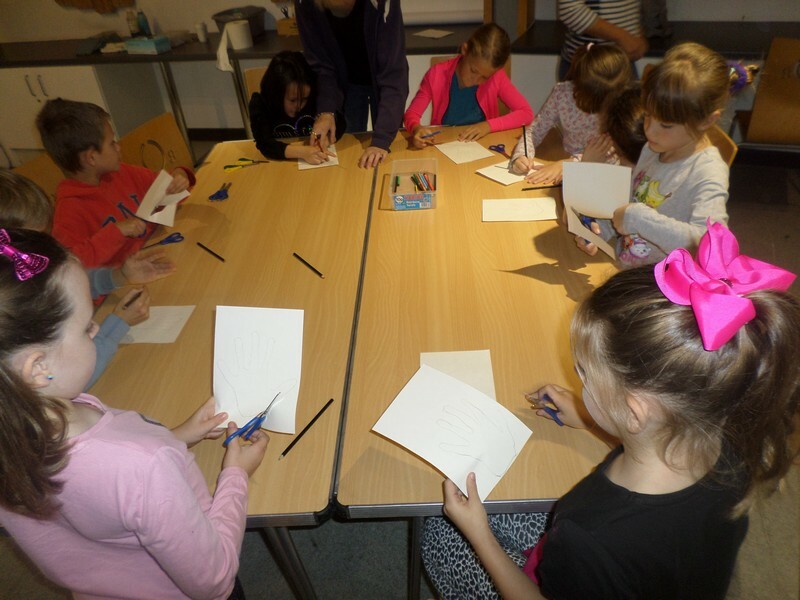 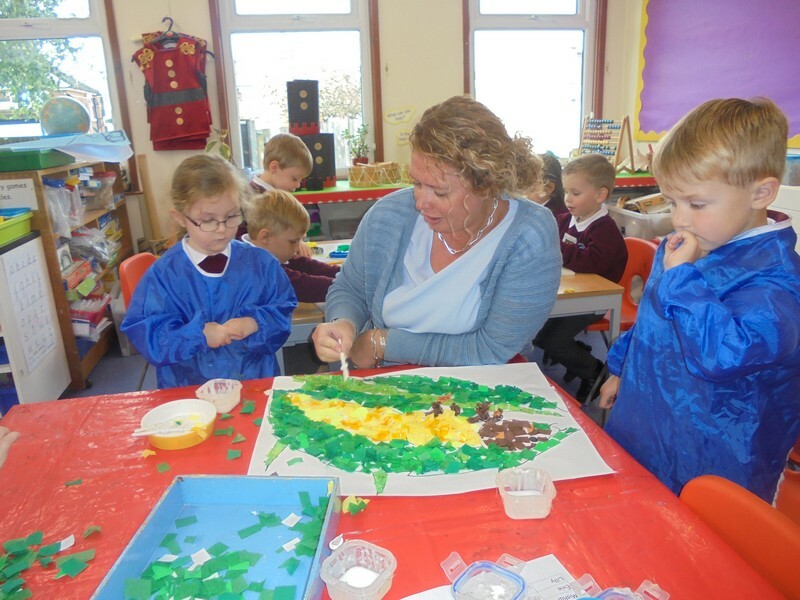 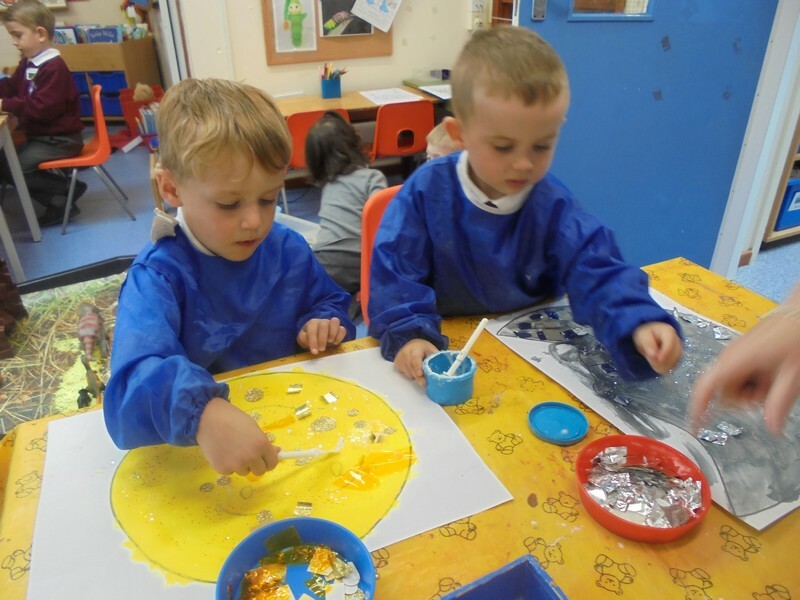 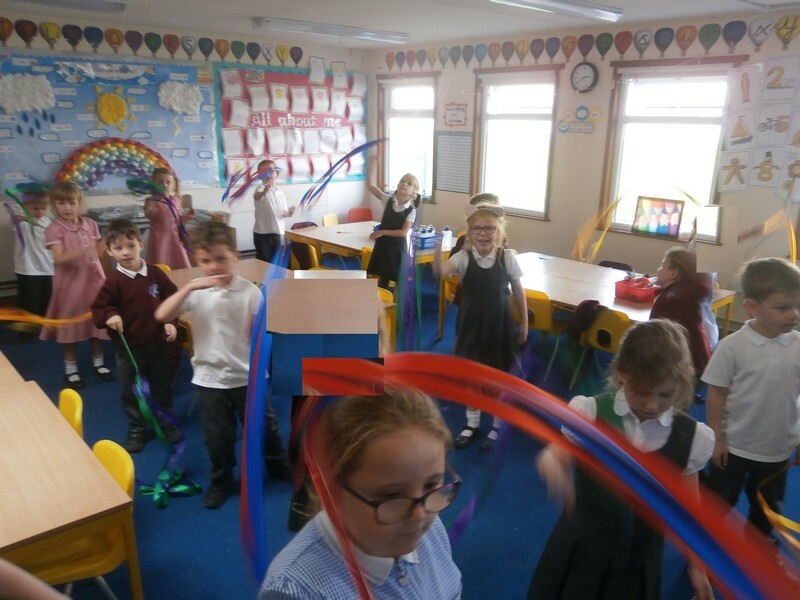 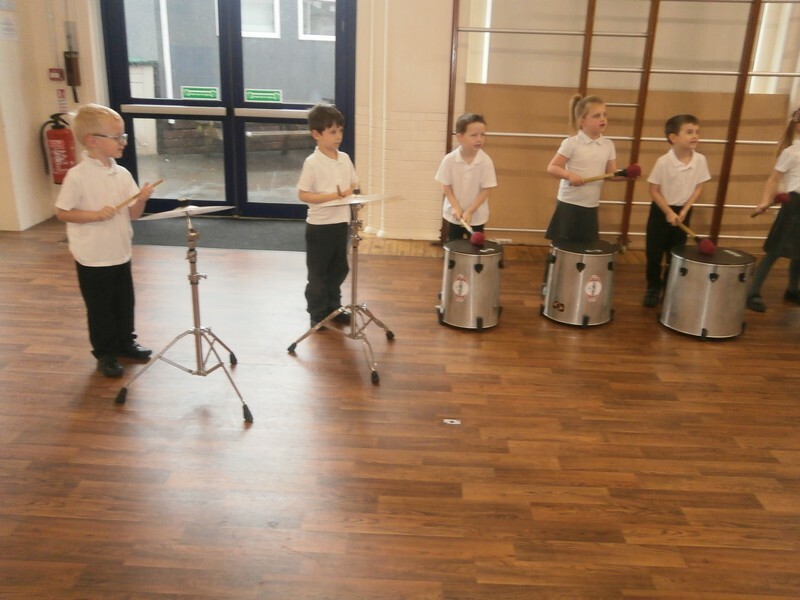 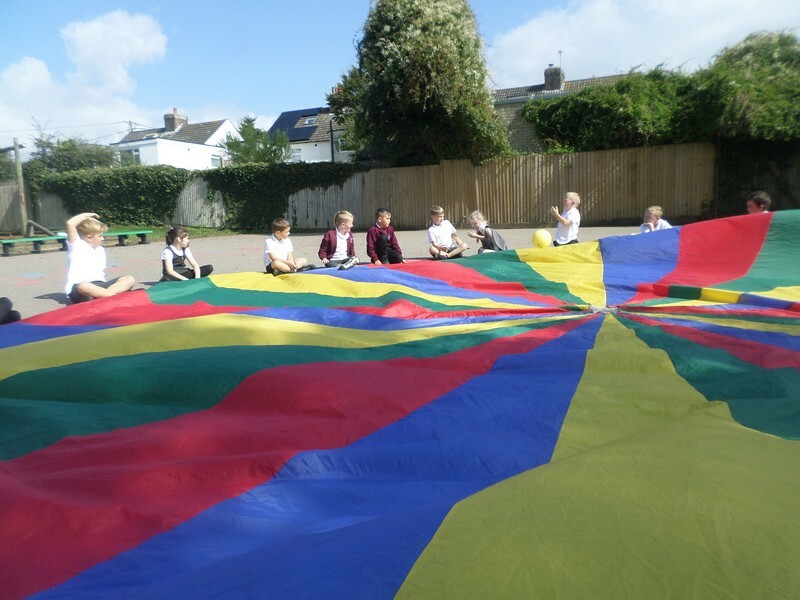 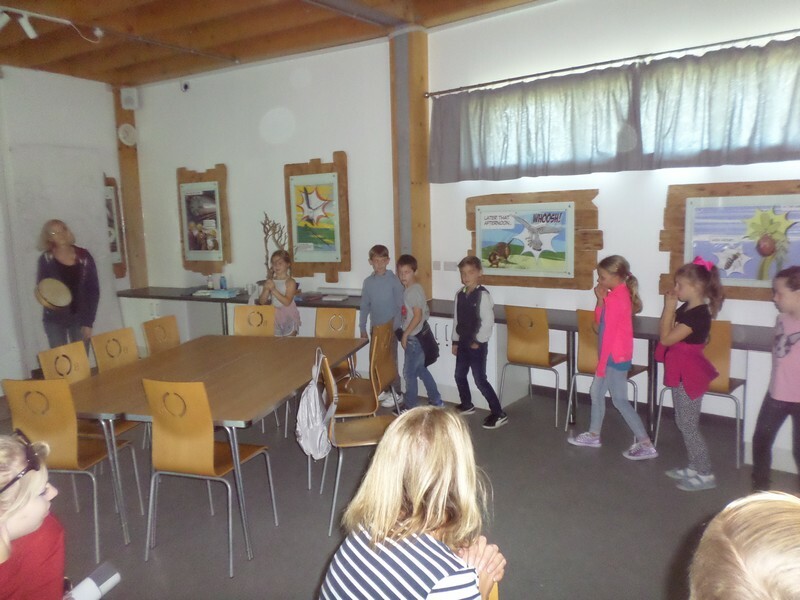 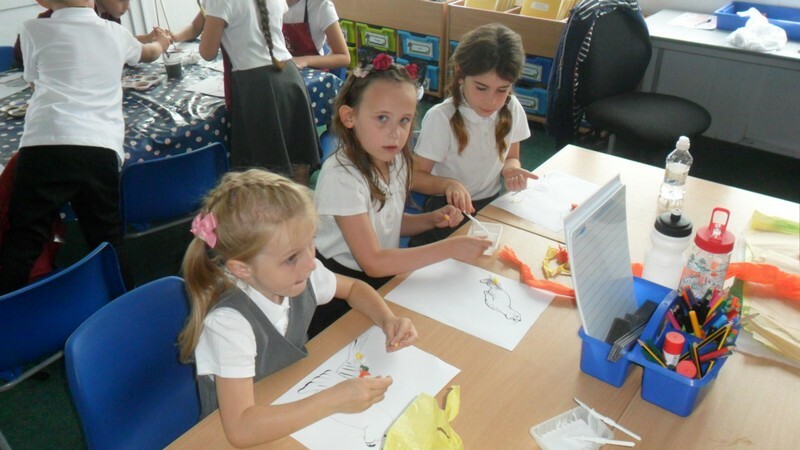 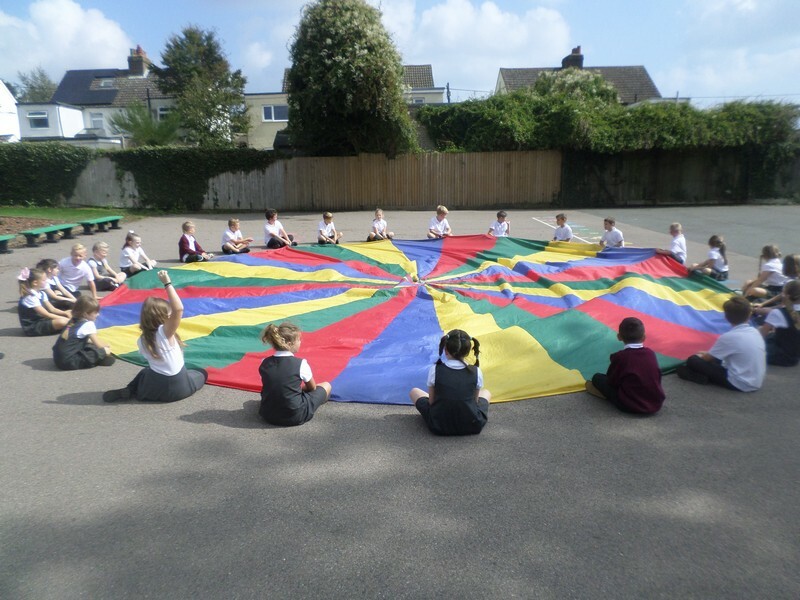 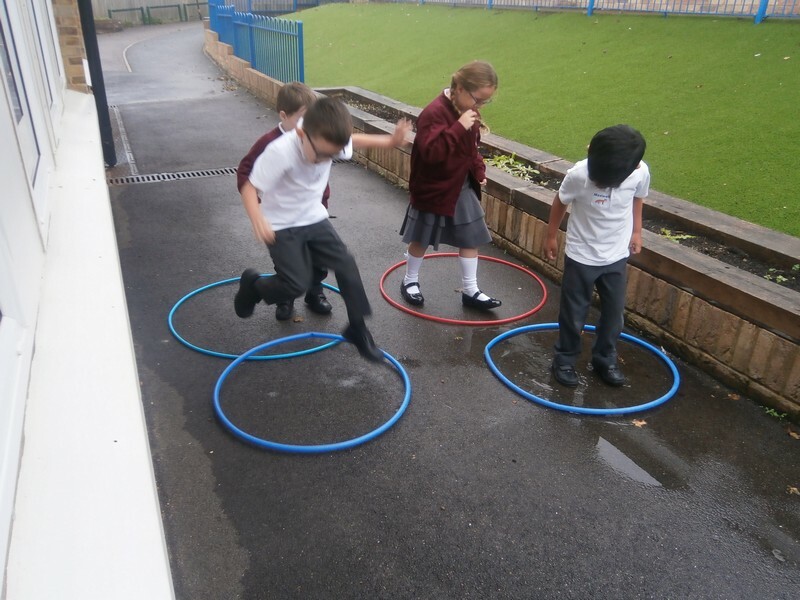 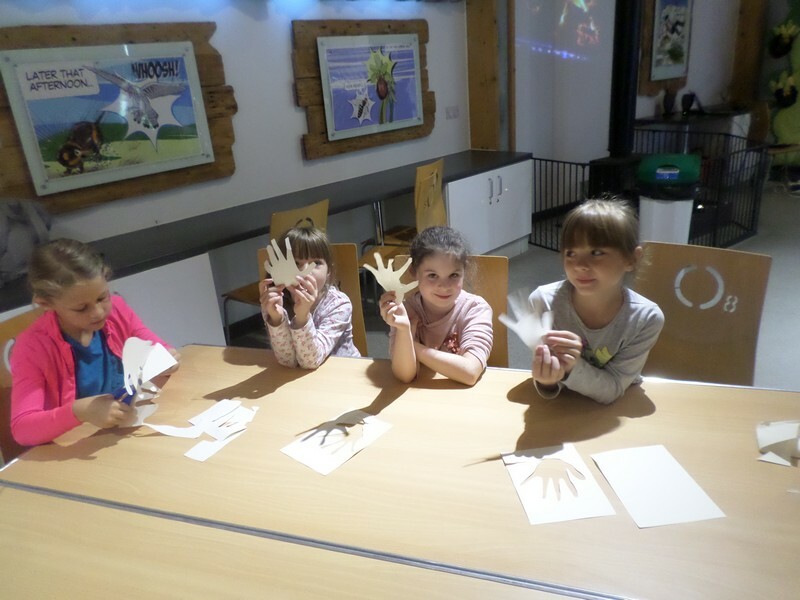 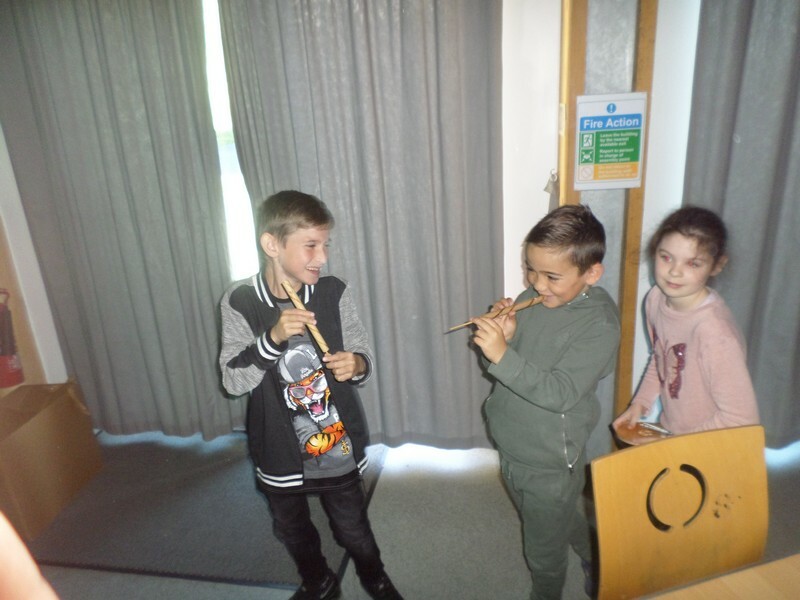 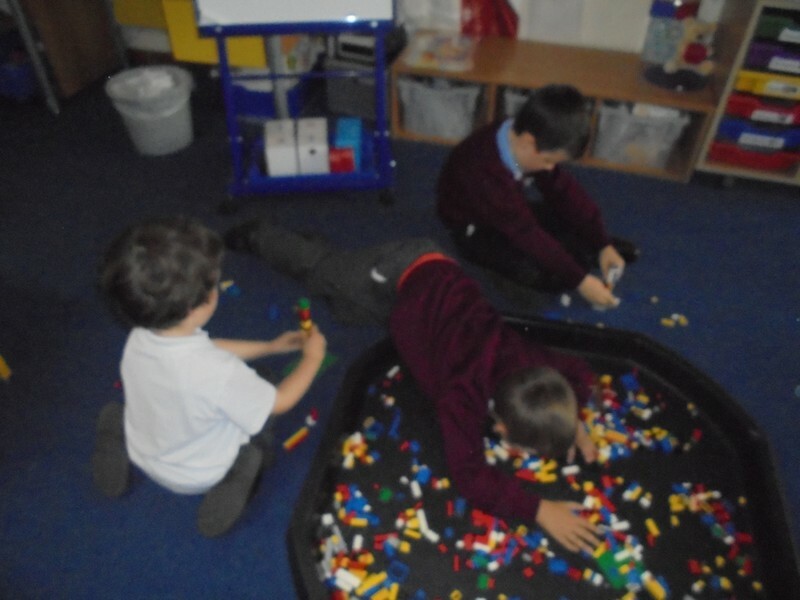 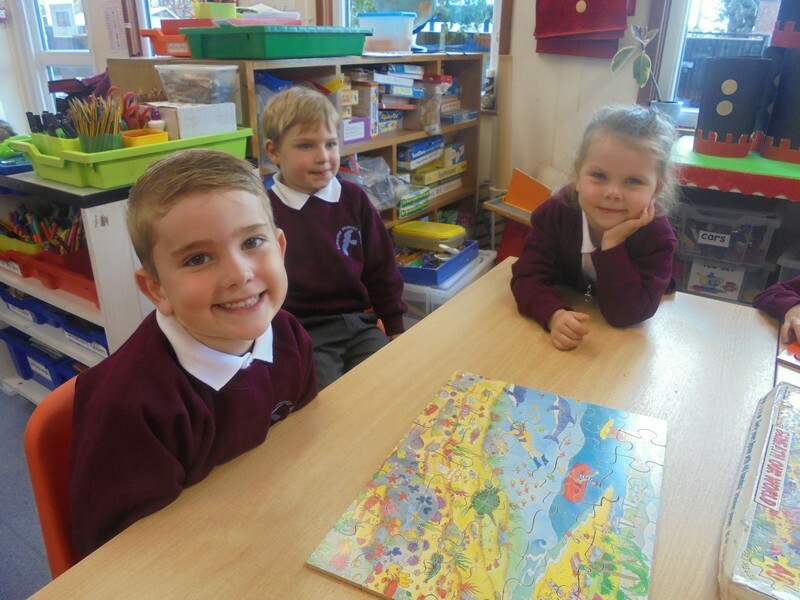 Dolphin class take part in some team-building activities. 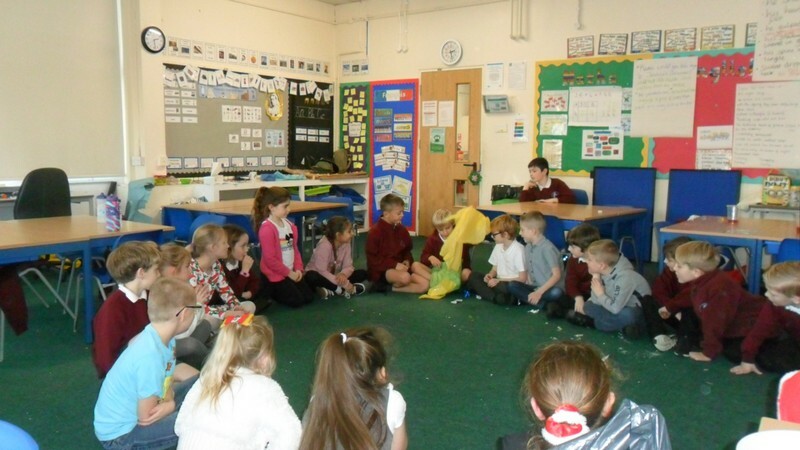 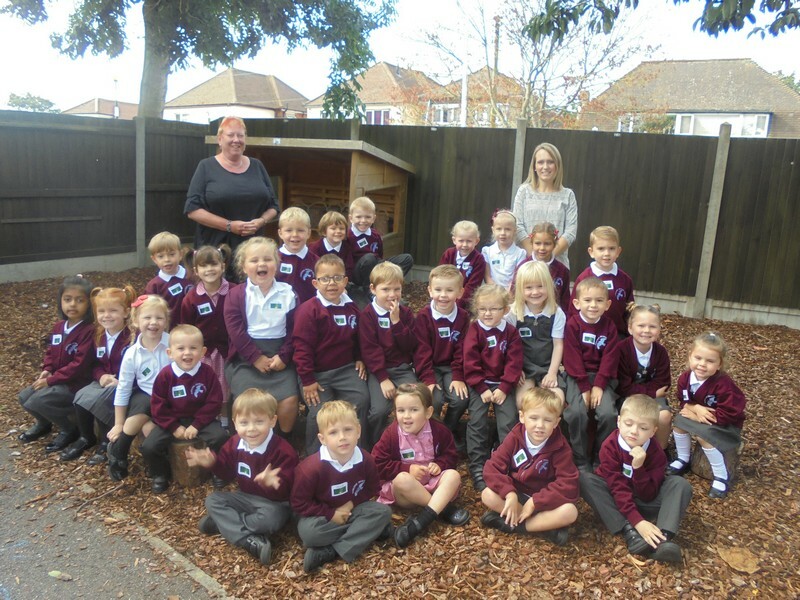 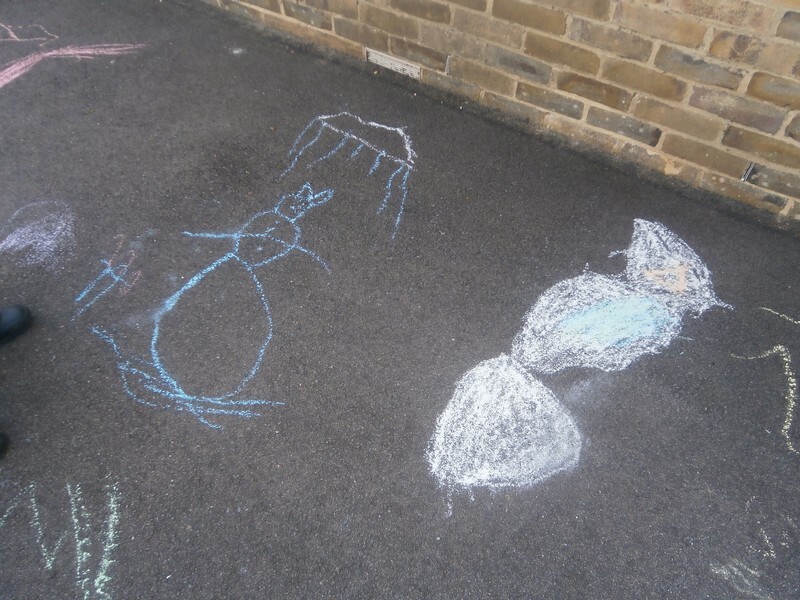 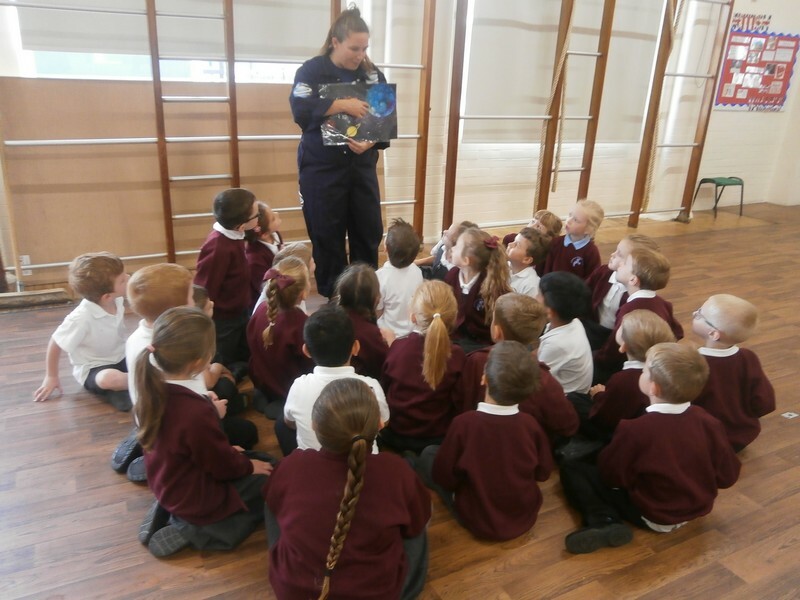 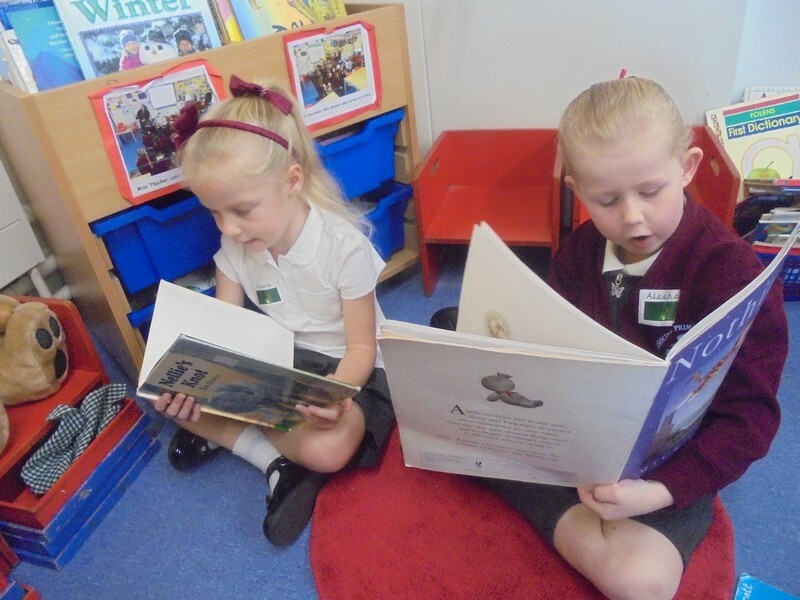 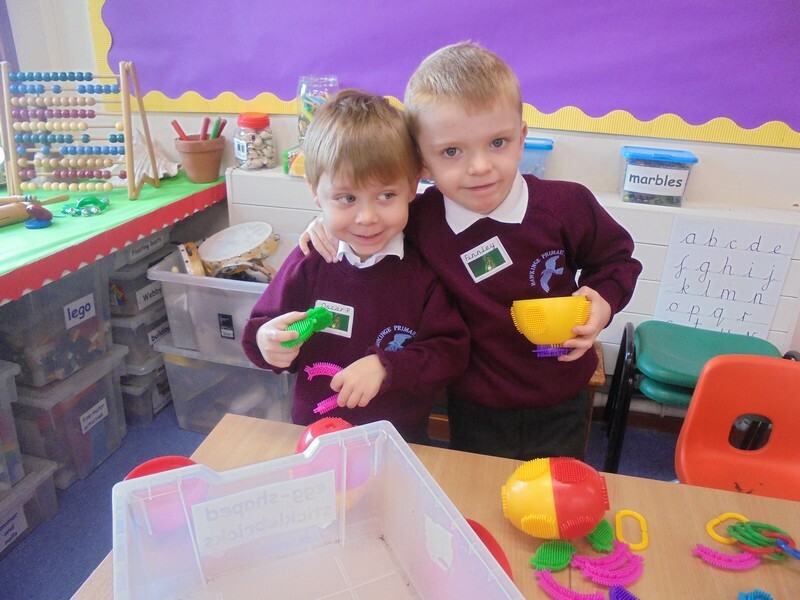 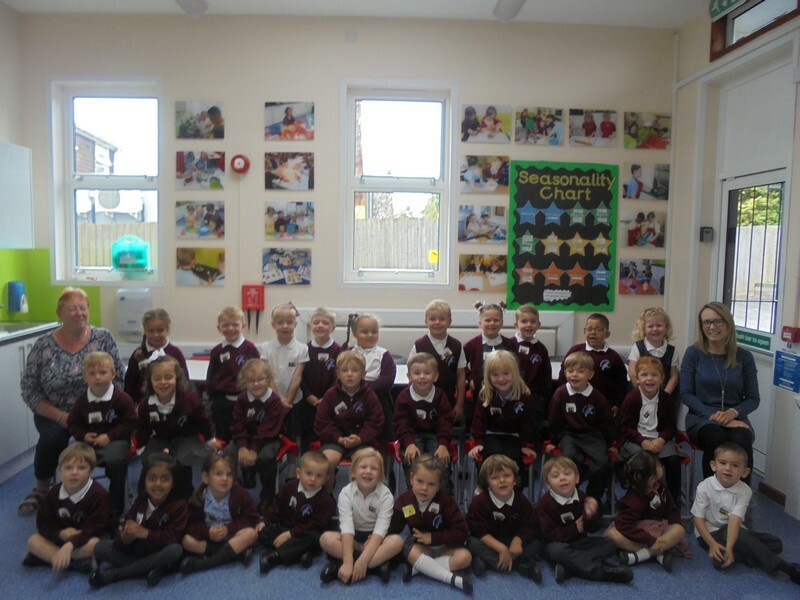 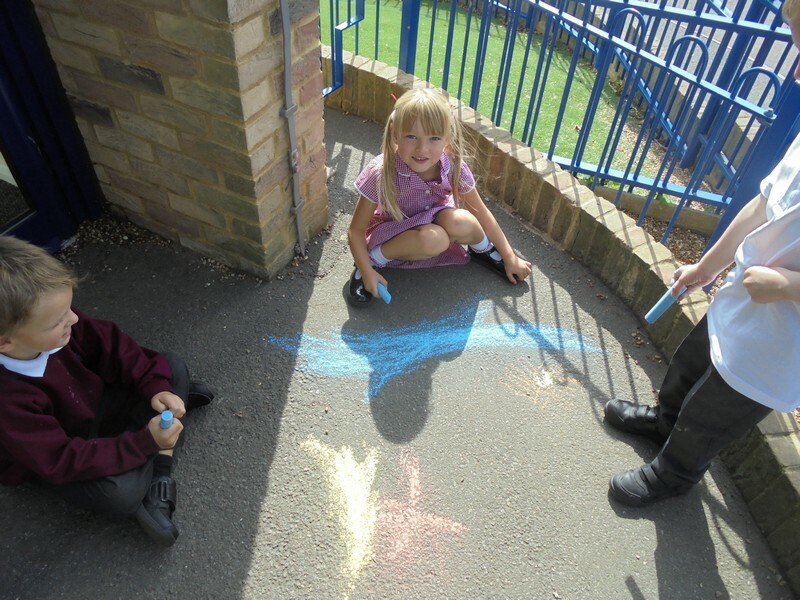 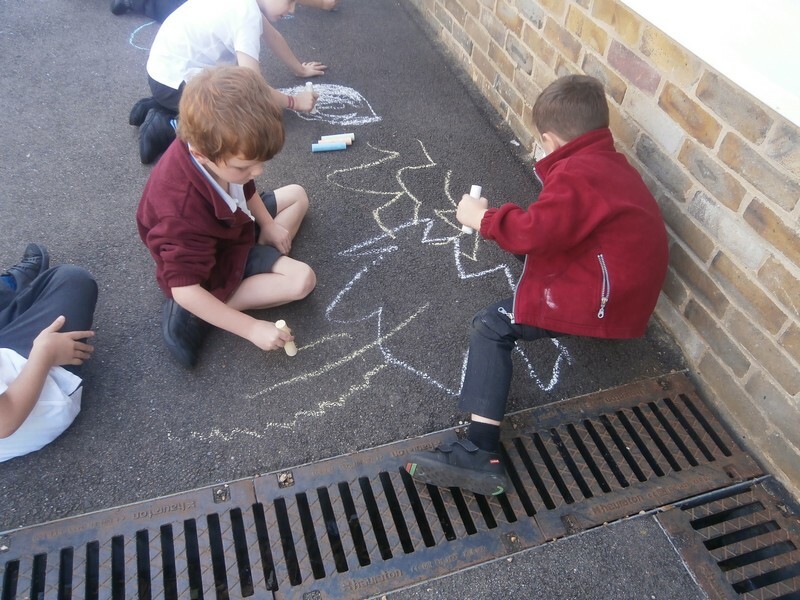 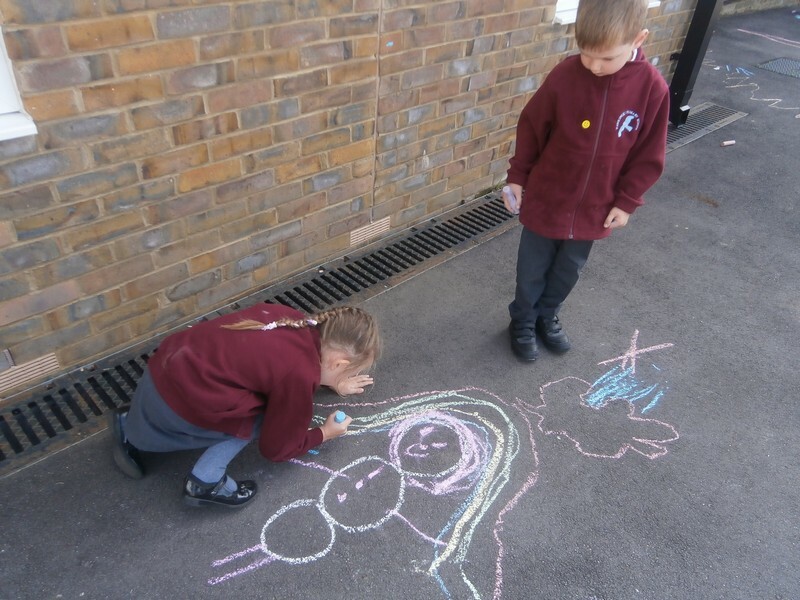 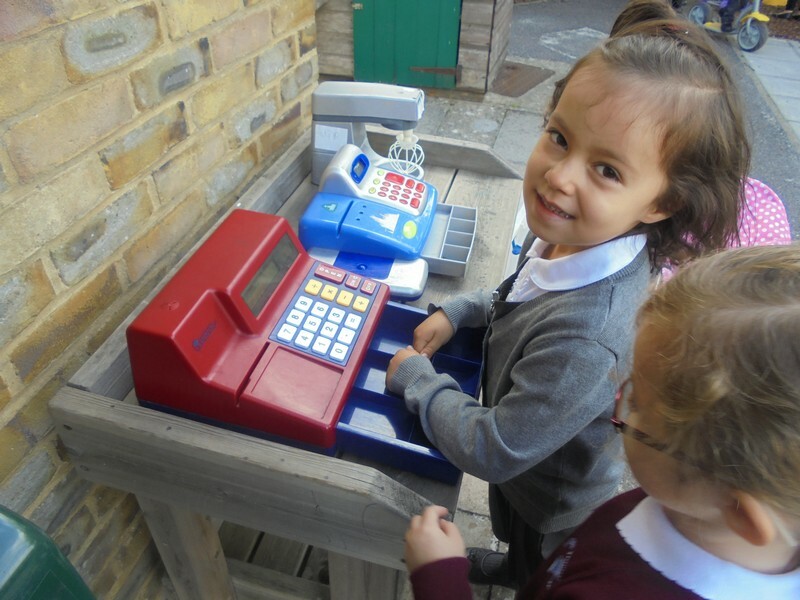 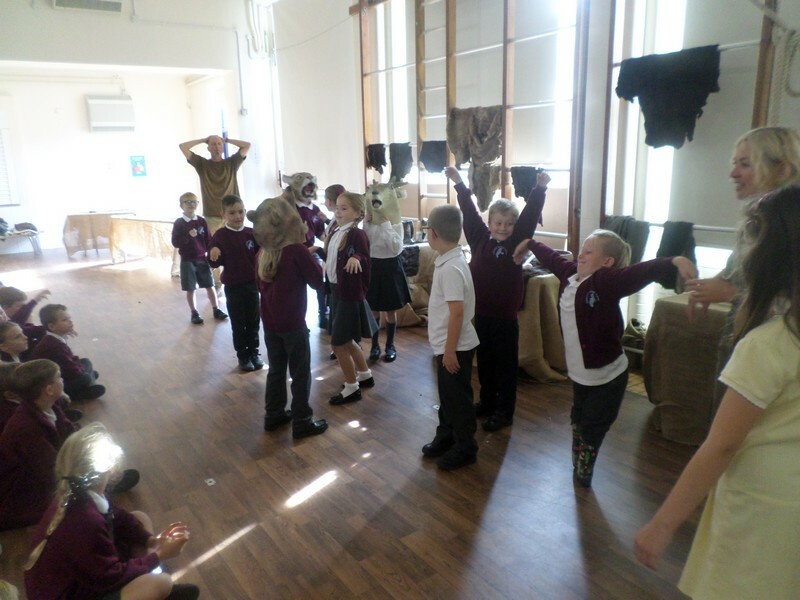 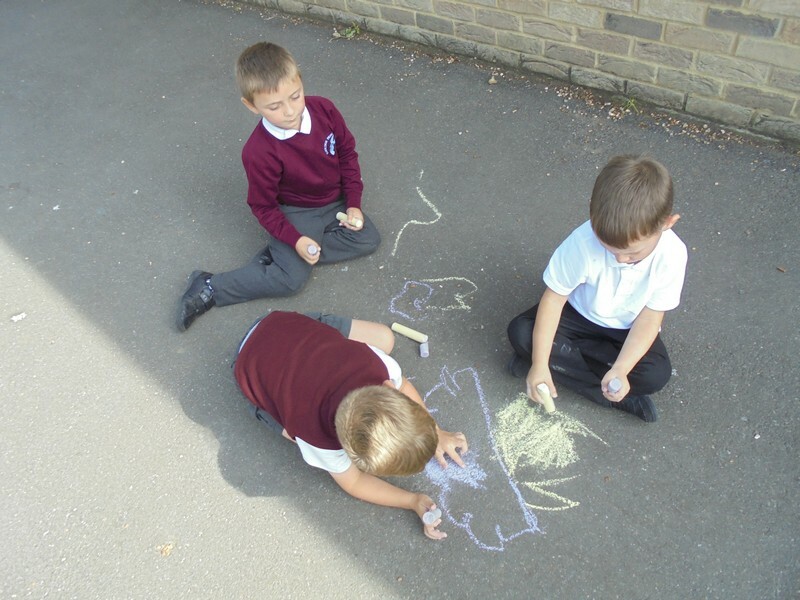 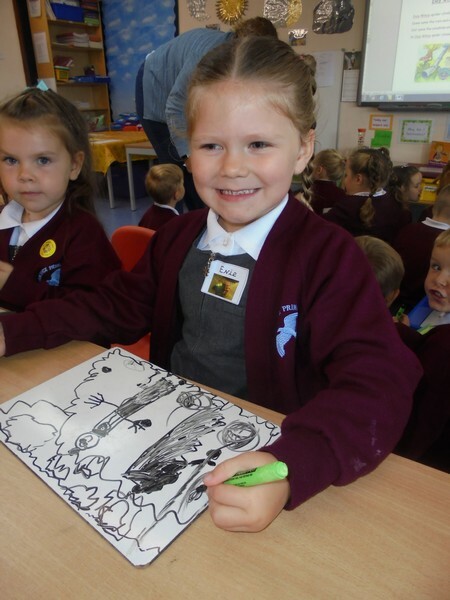 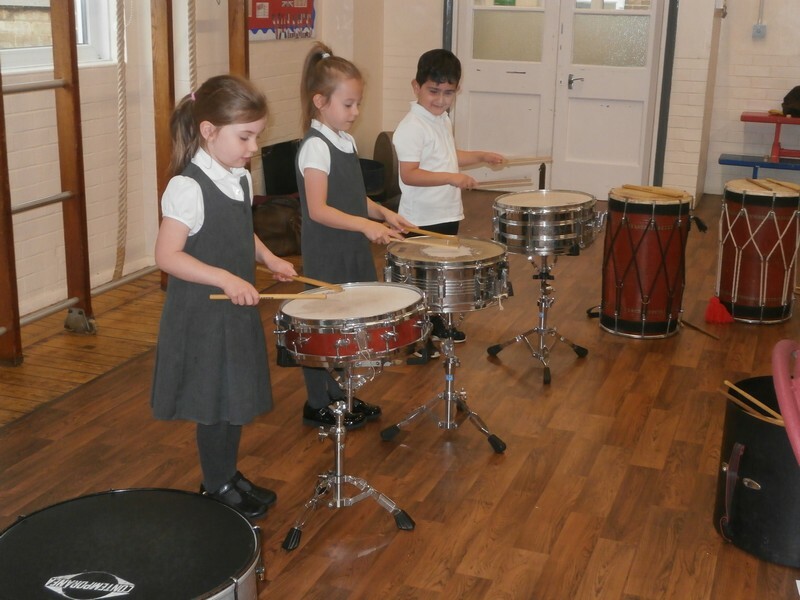 Dolphin and Sea Lion class launch their new topic. 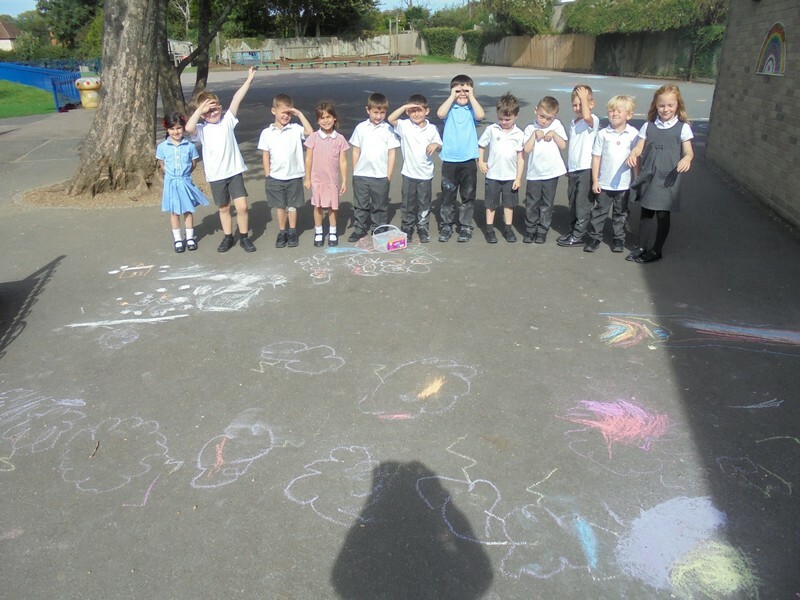 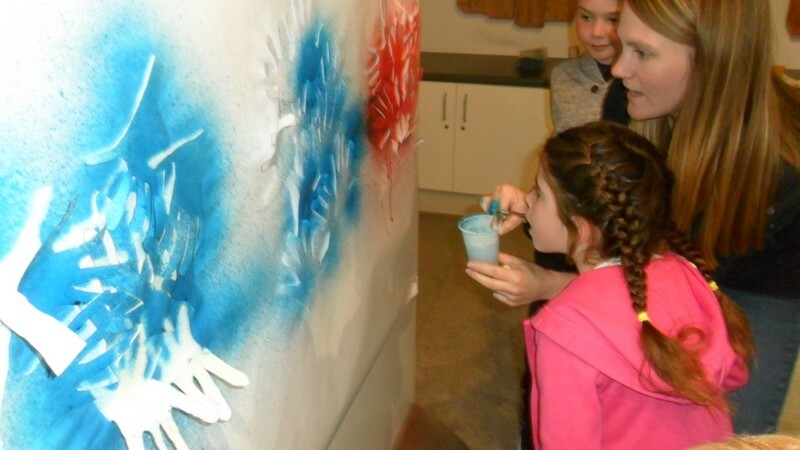 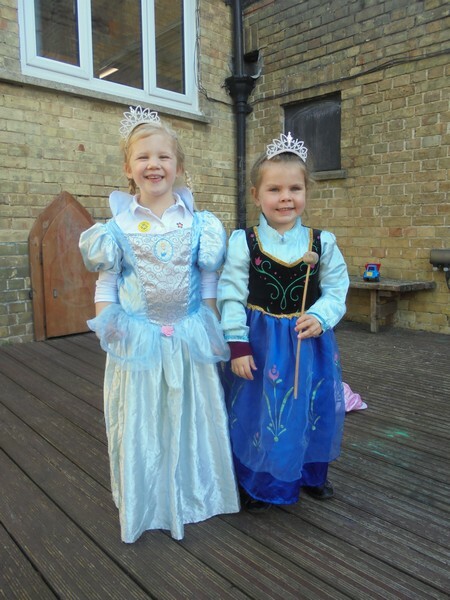 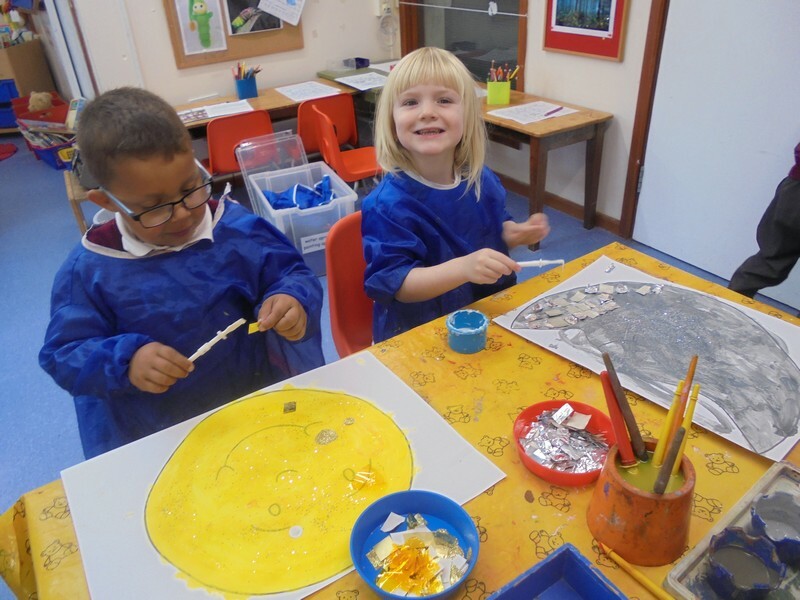 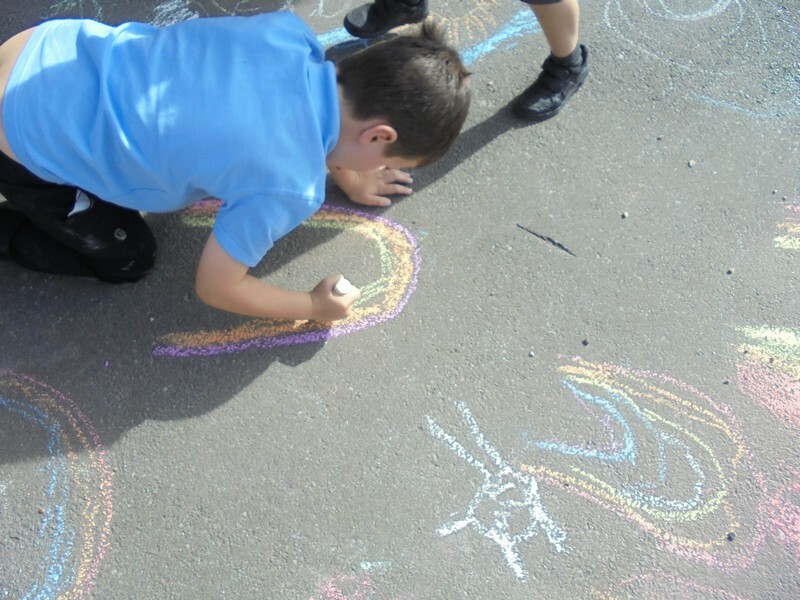 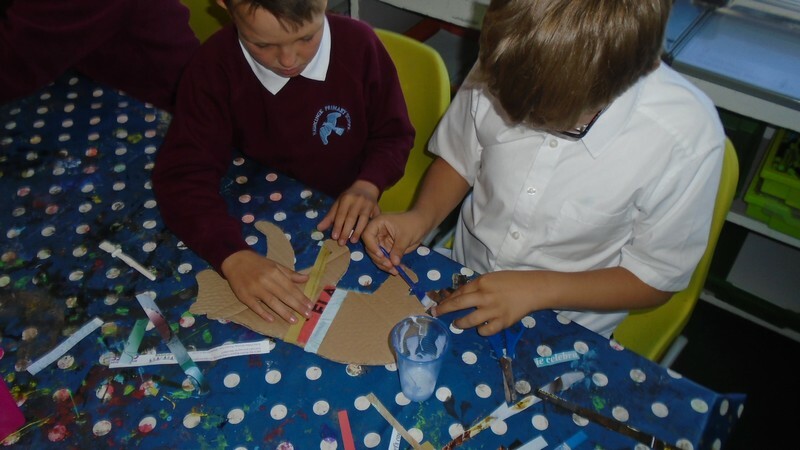 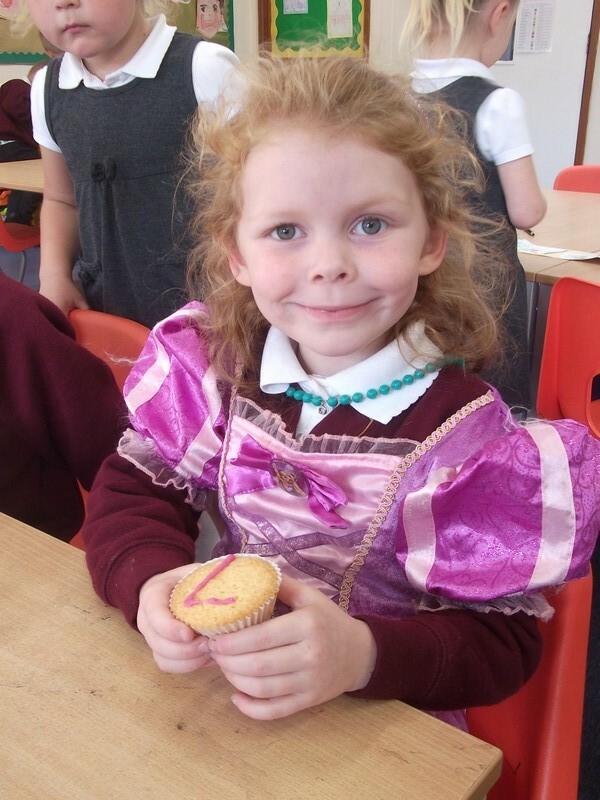 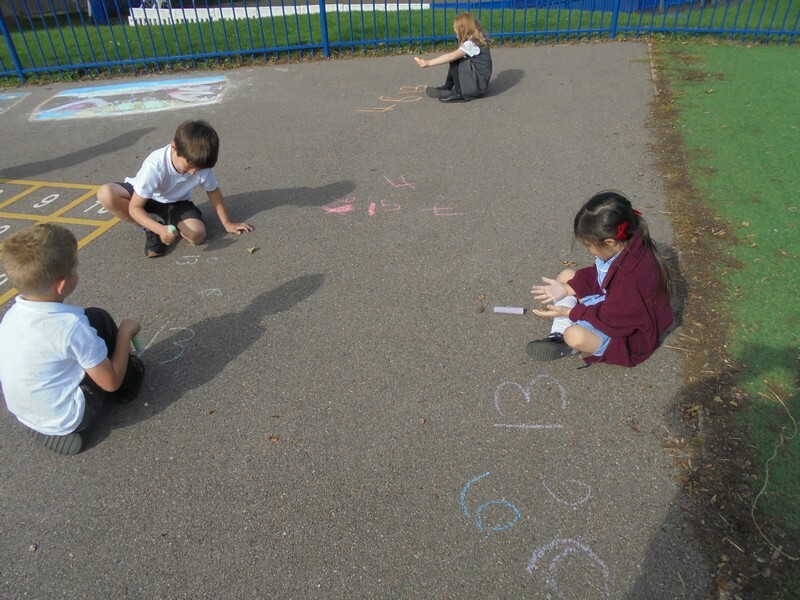 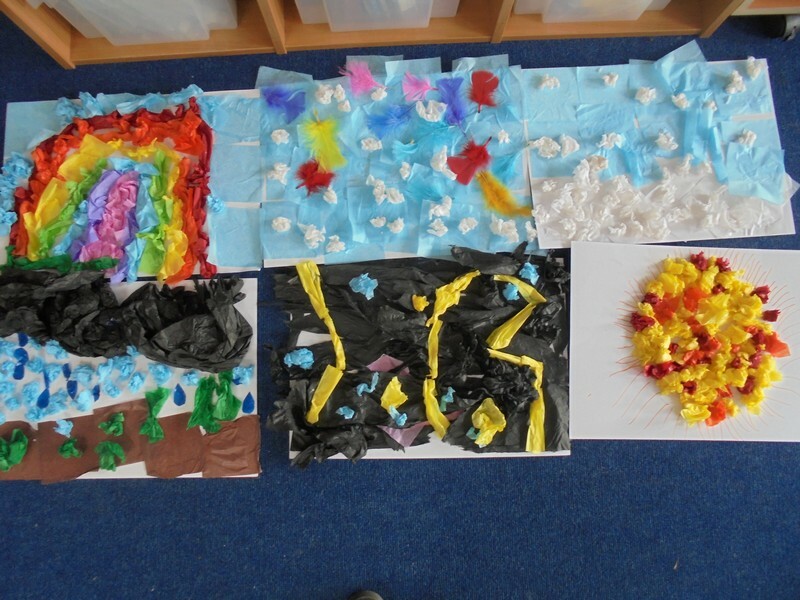 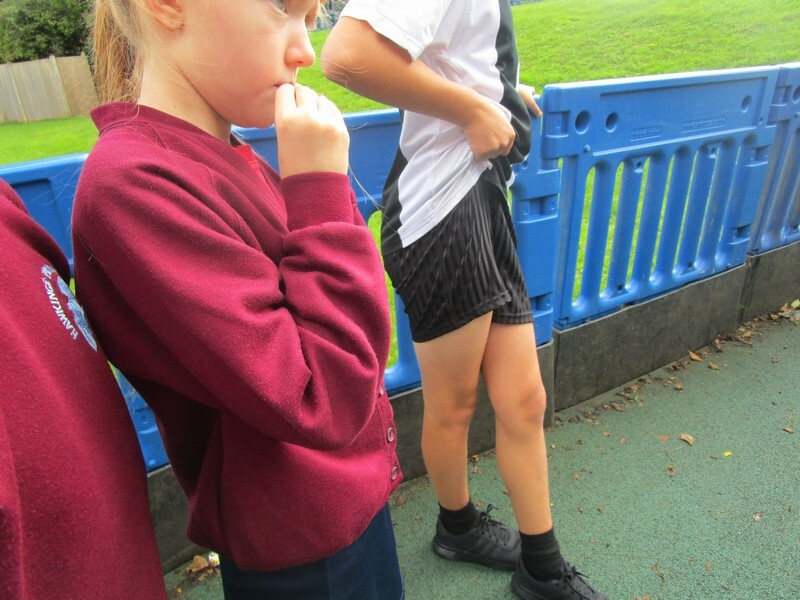 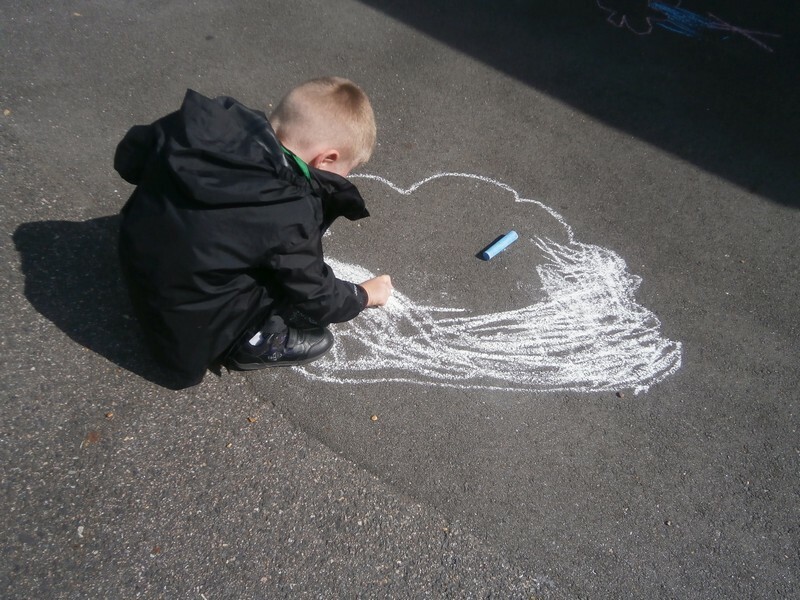 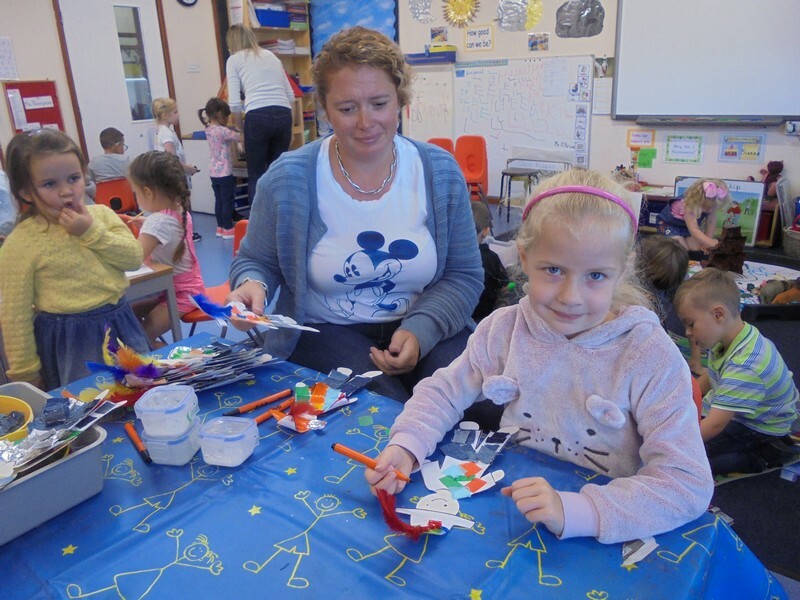 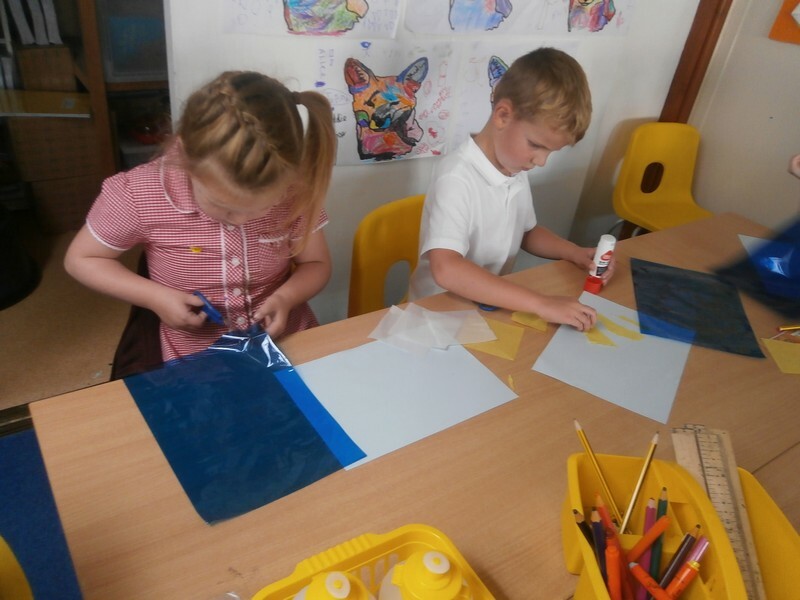 Key Stage 1 begin their new topic with a weather-themed launch. 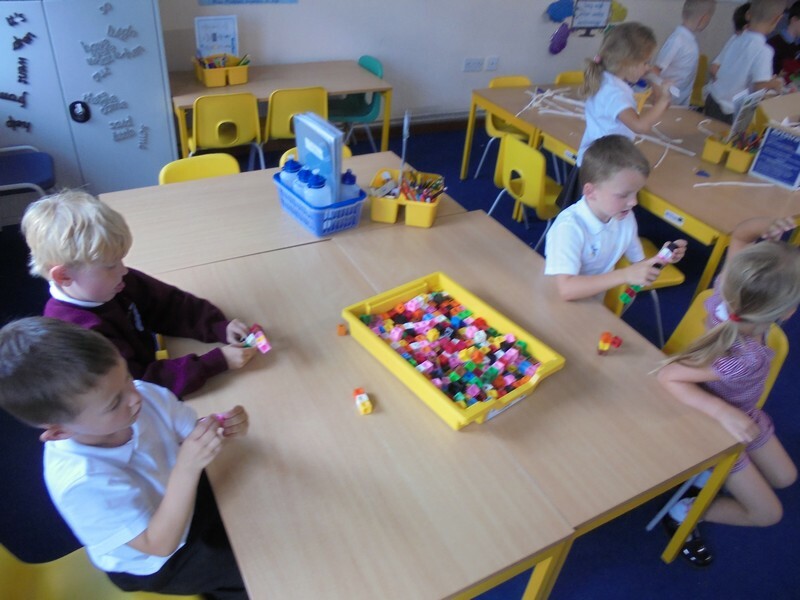 Fireflies start their new topic.